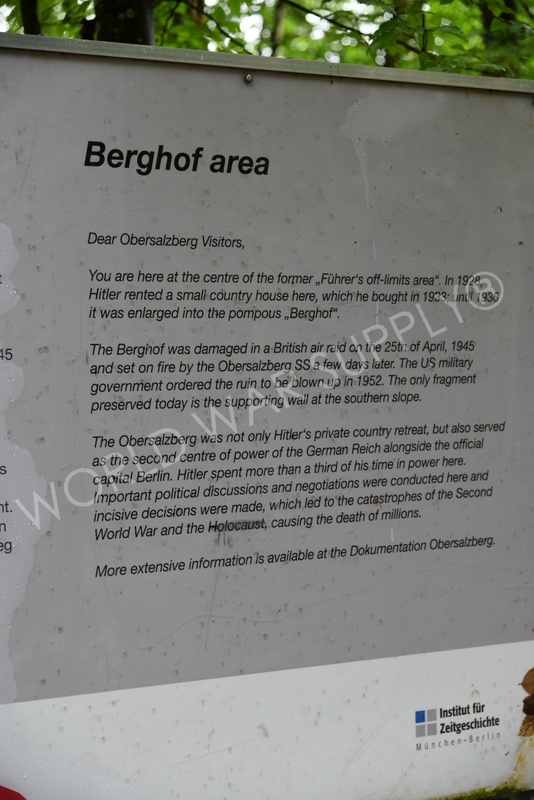 Berghof was the private residence of Hitler in Bavaria. 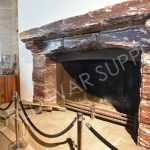 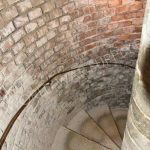 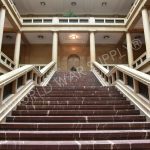 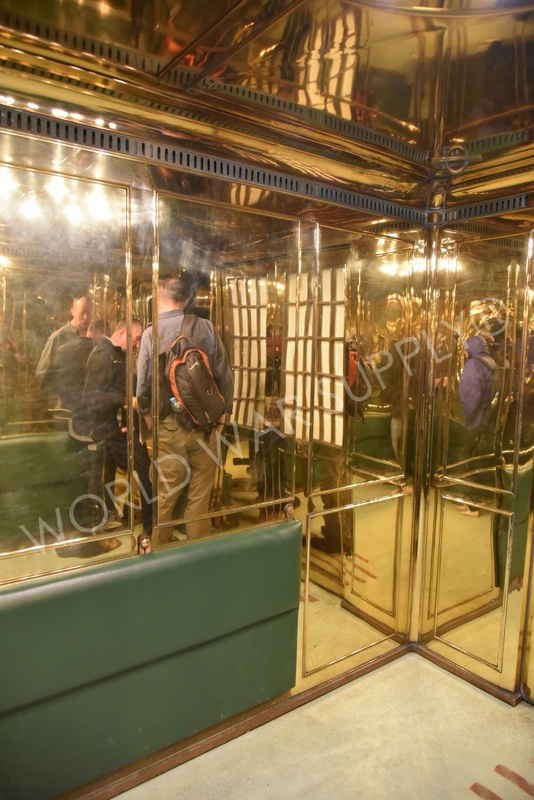 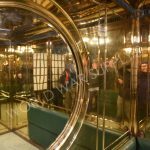 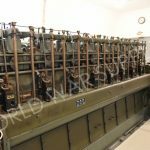 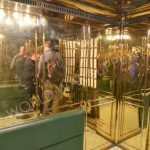 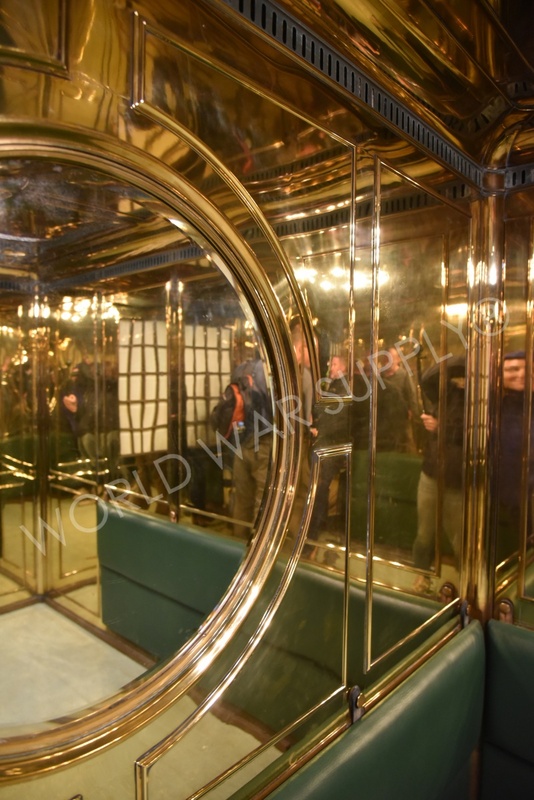 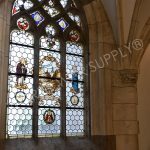 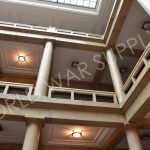 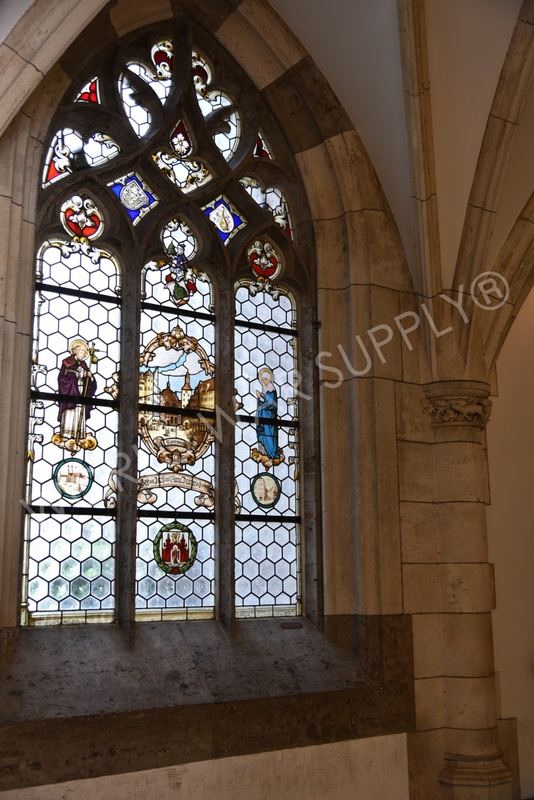 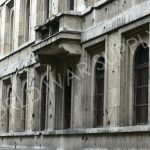 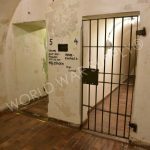 This is where he held many meetings with people like Neville Chamberlain, and made major decisions regarding the course of the war. 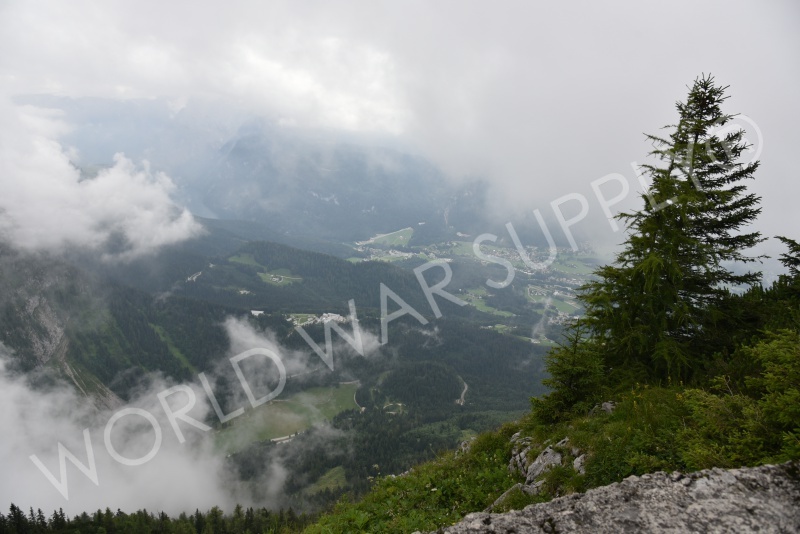 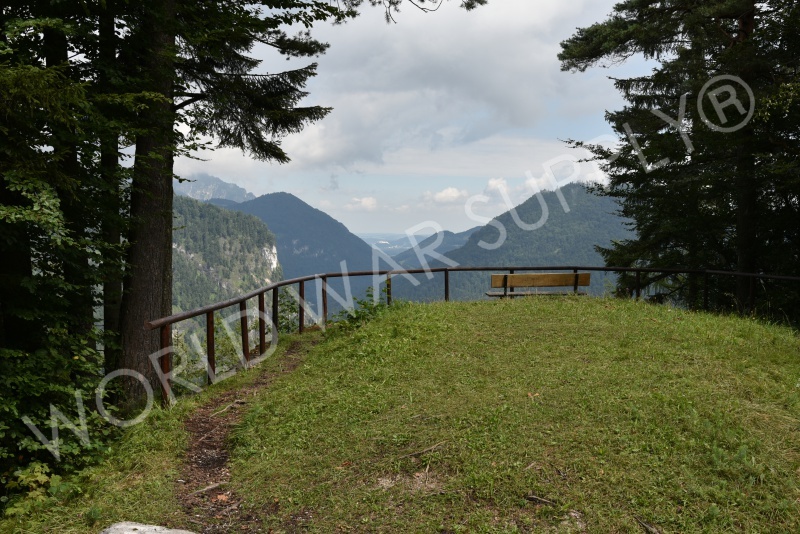 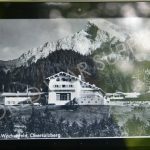 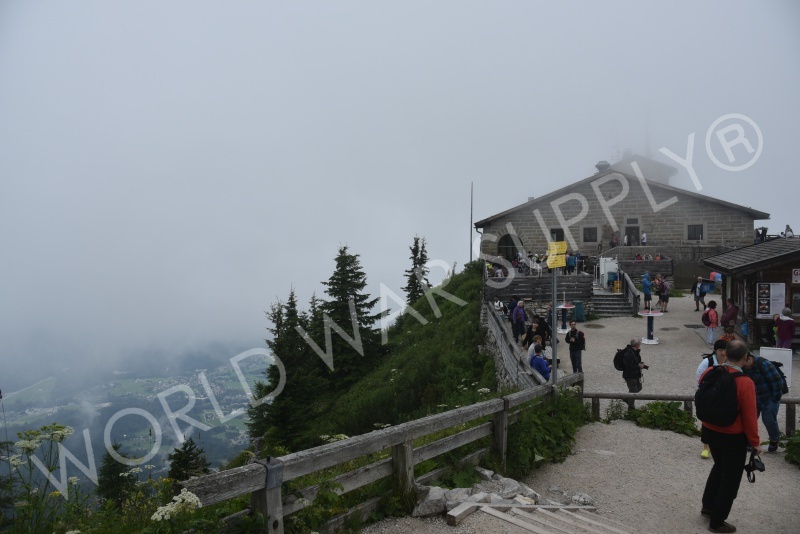 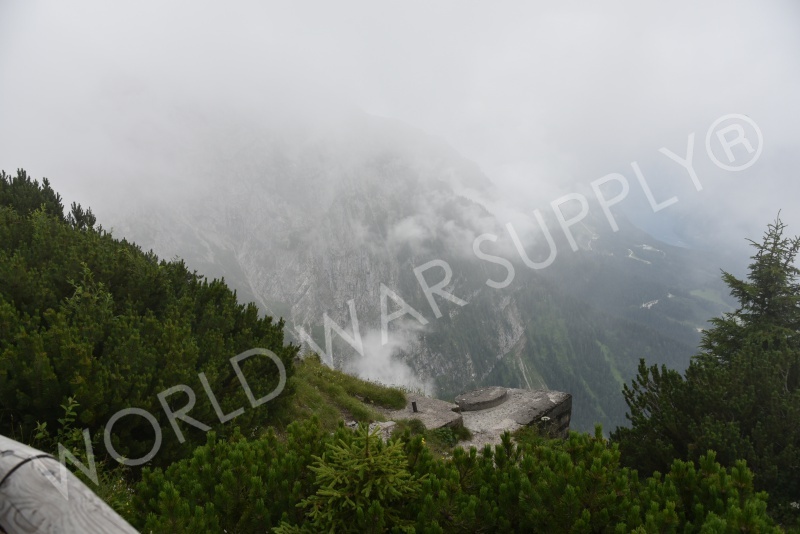 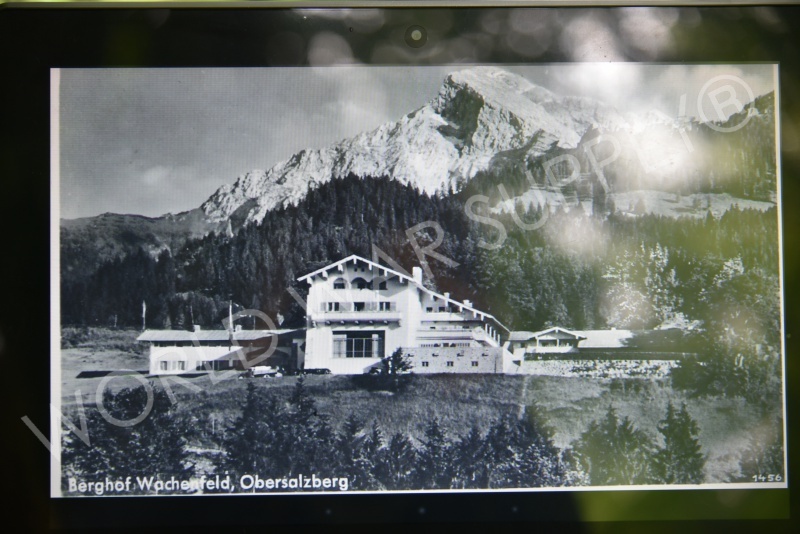 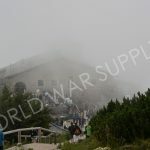 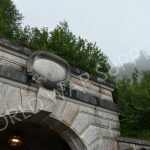 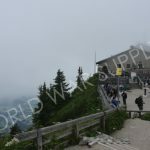 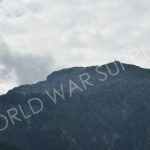 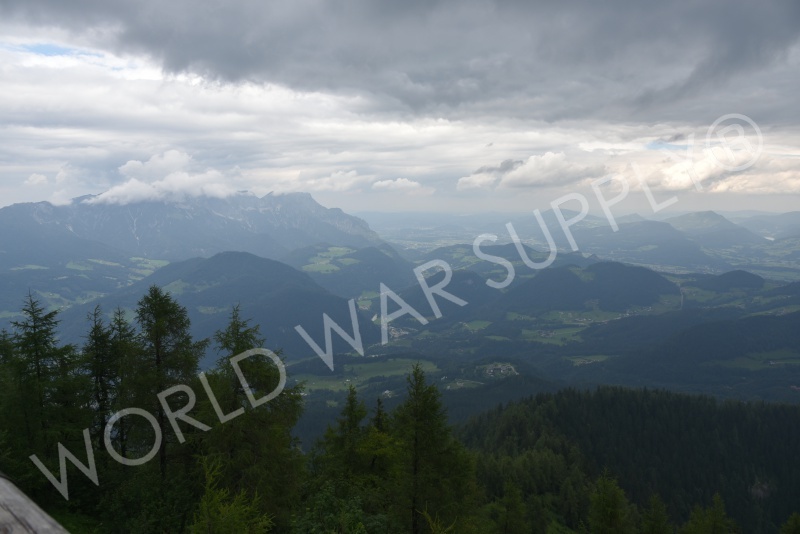 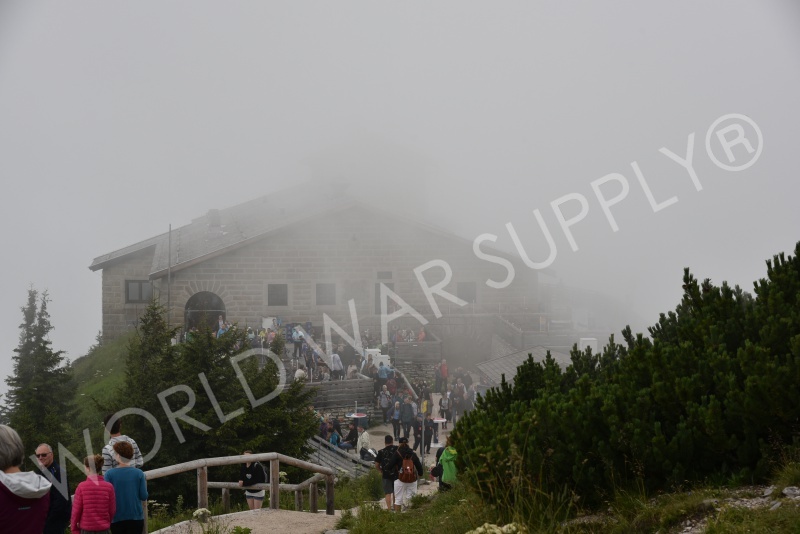 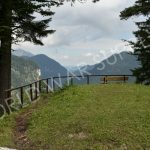 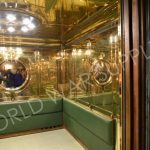 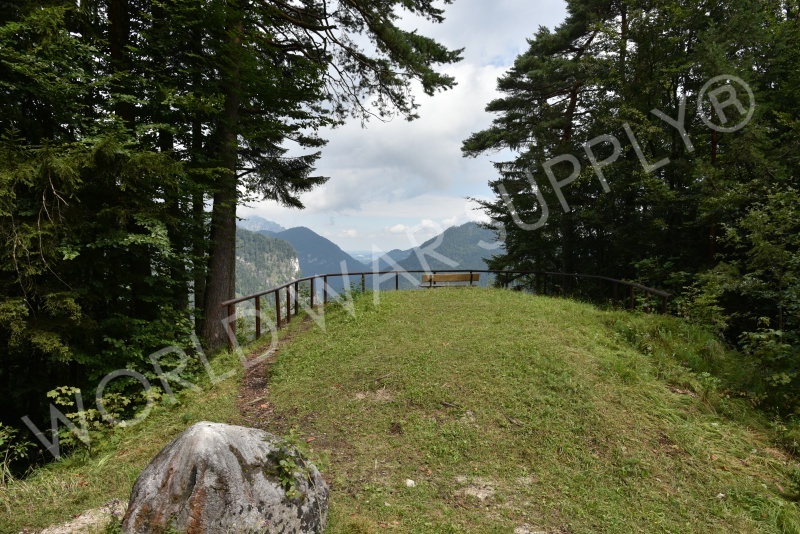 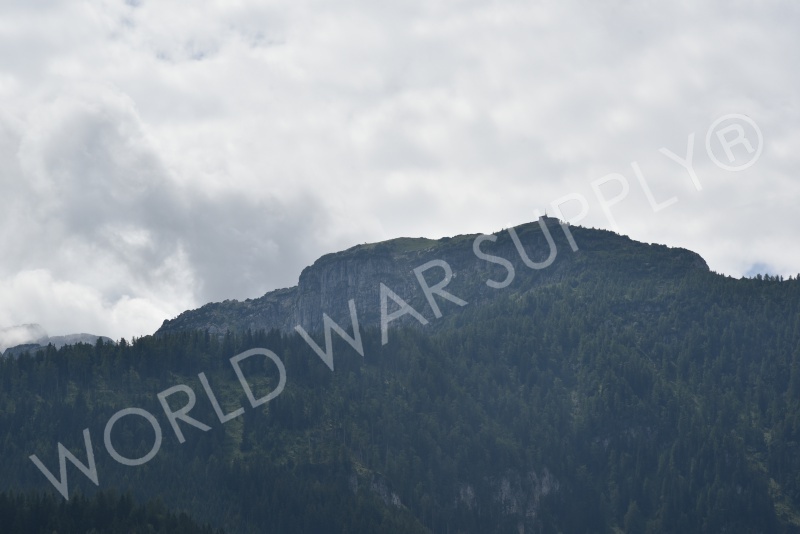 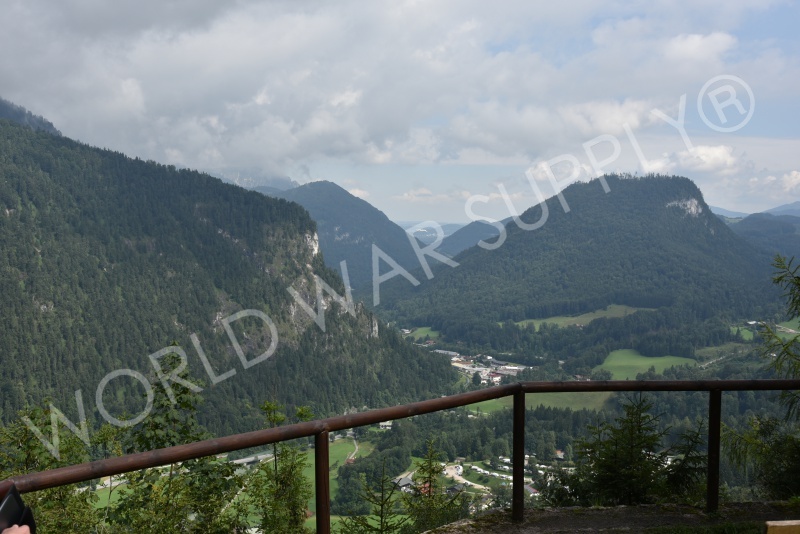 As a 50th birthday gift for the chancellor, the Eagle’s Nest sits atop a mountain in Obersalzberg with an exquisite view. 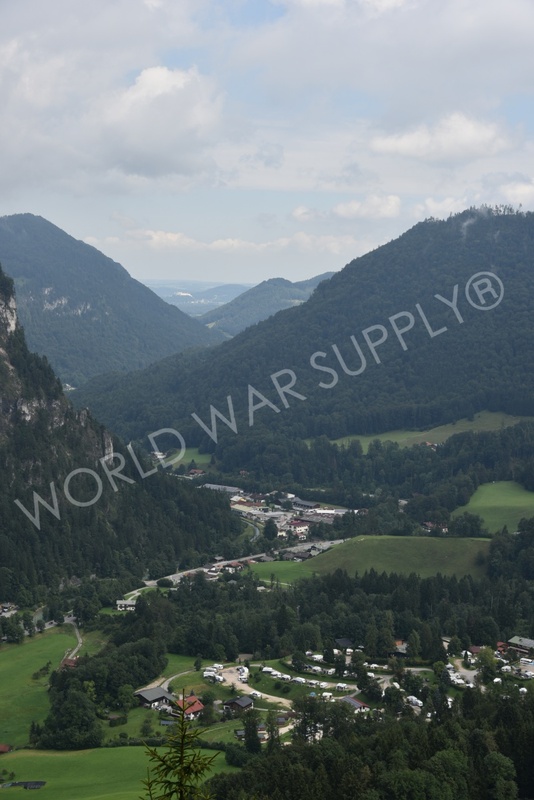 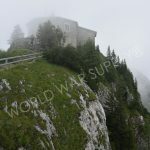 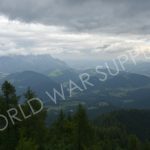 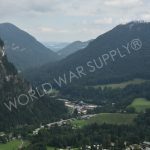 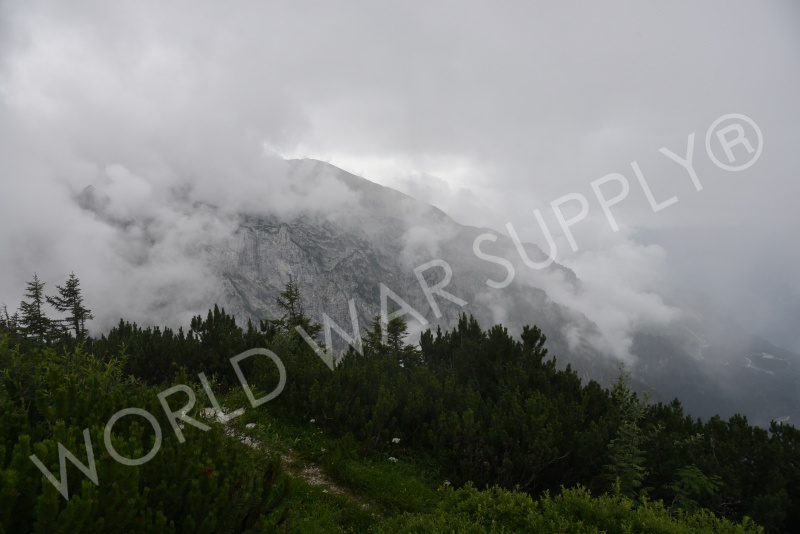 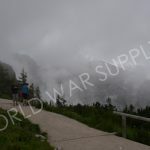 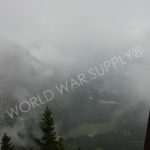 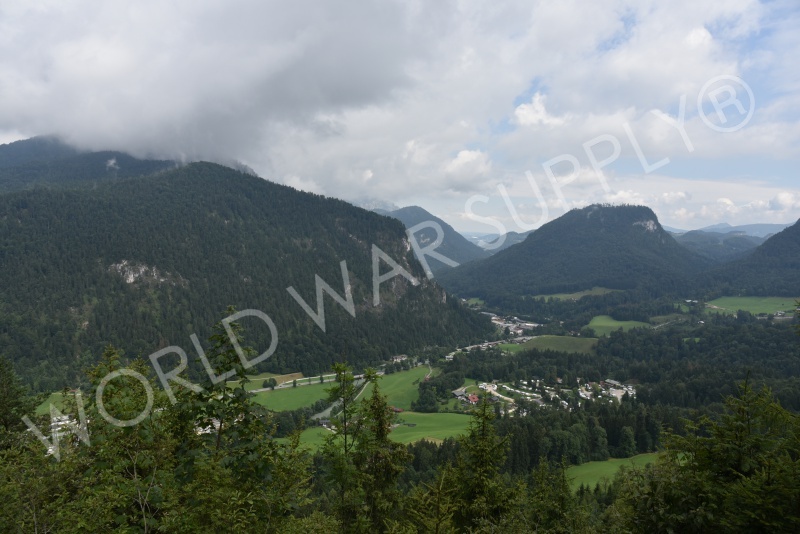 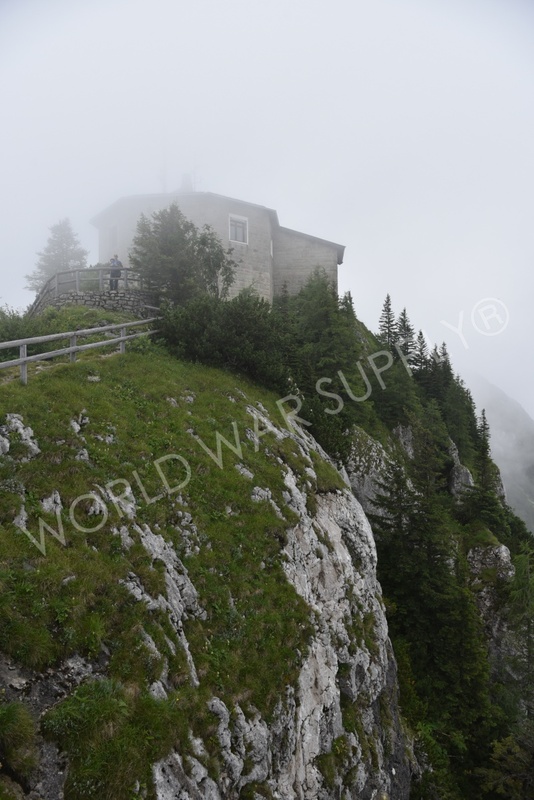 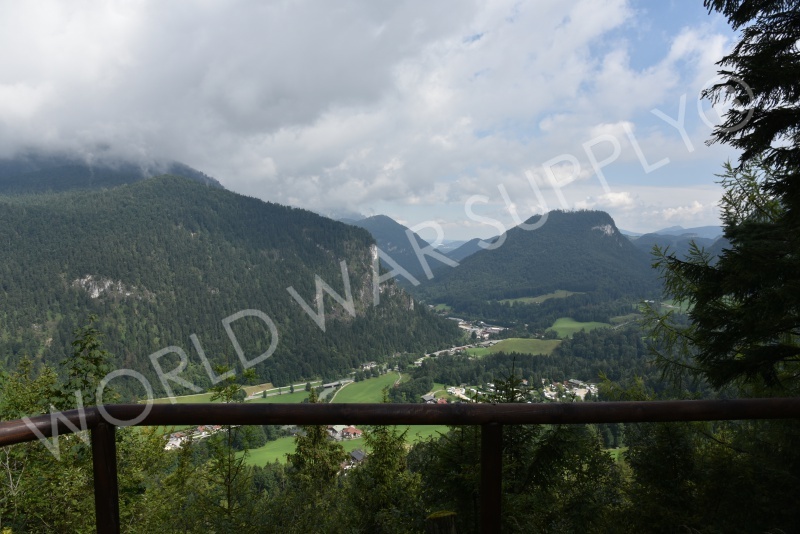 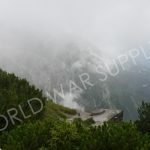 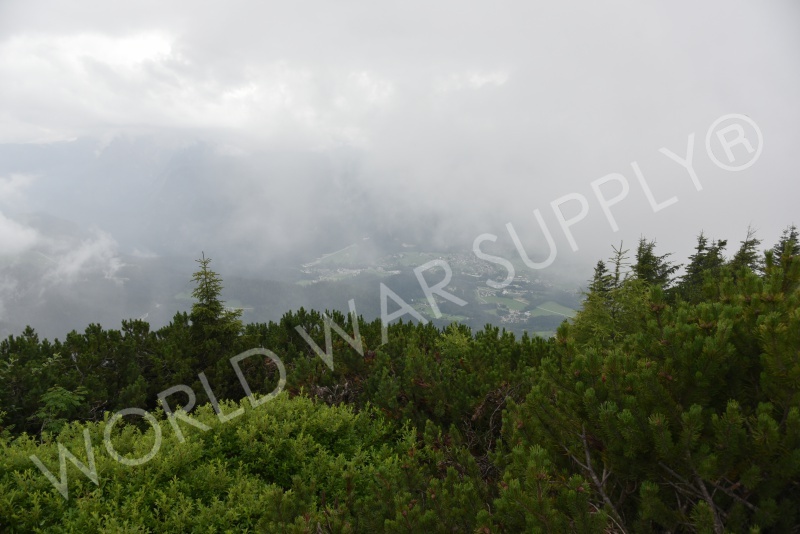 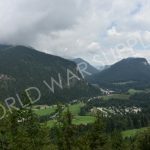 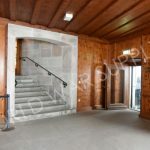 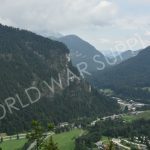 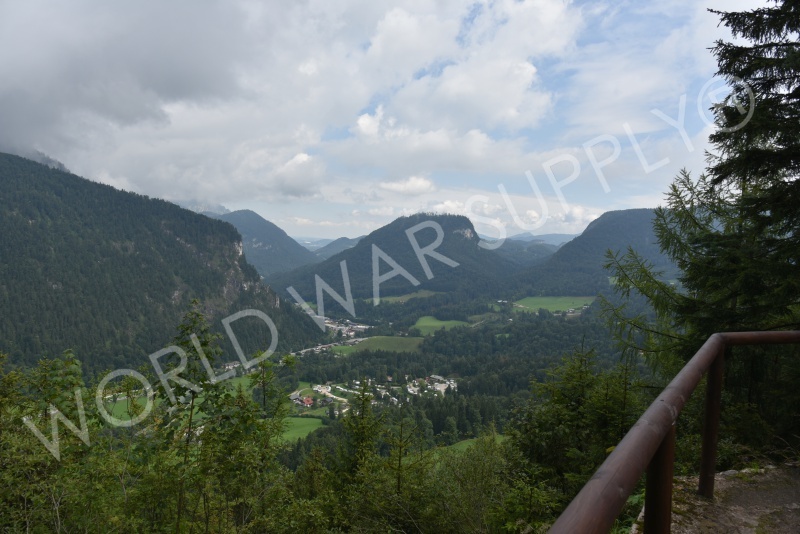 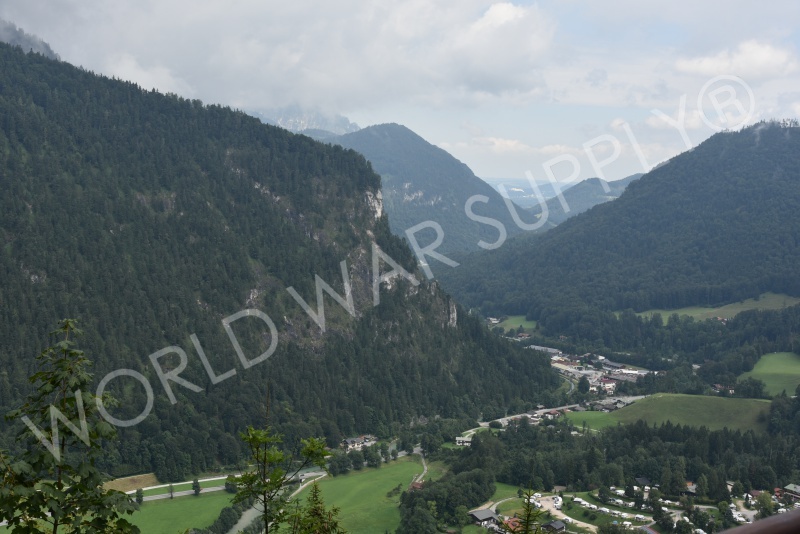 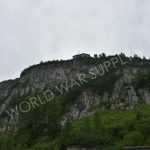 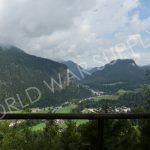 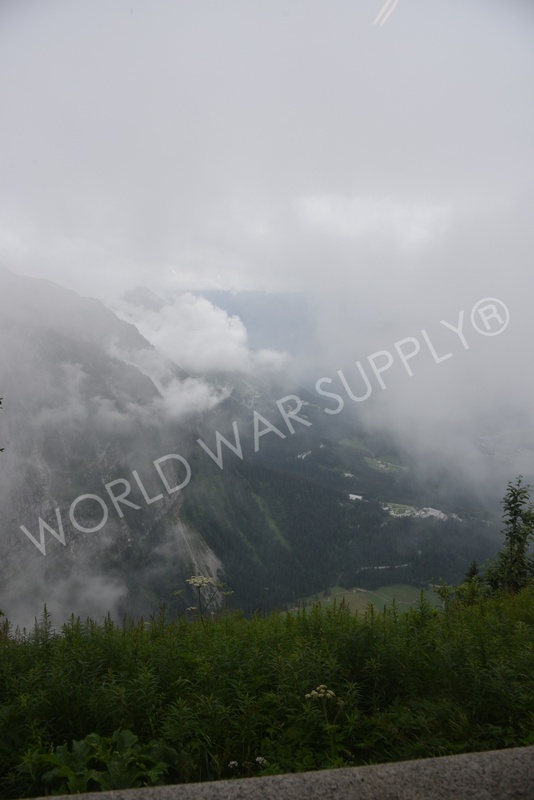 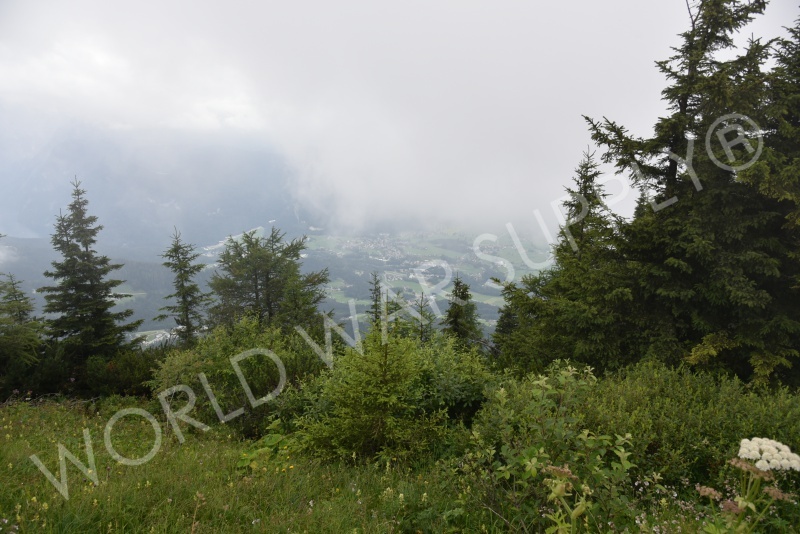 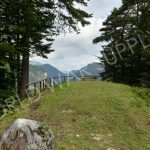 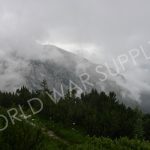 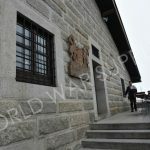 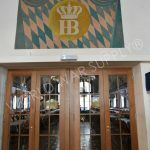 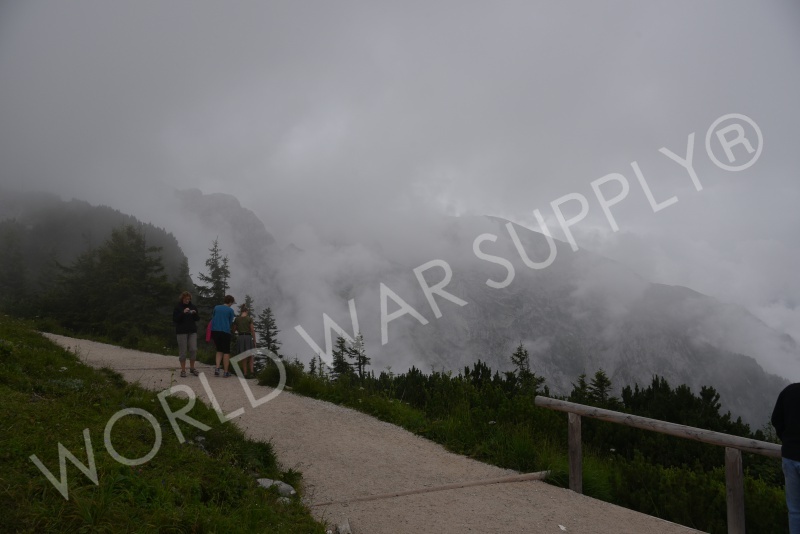 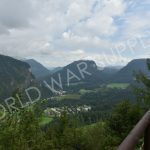 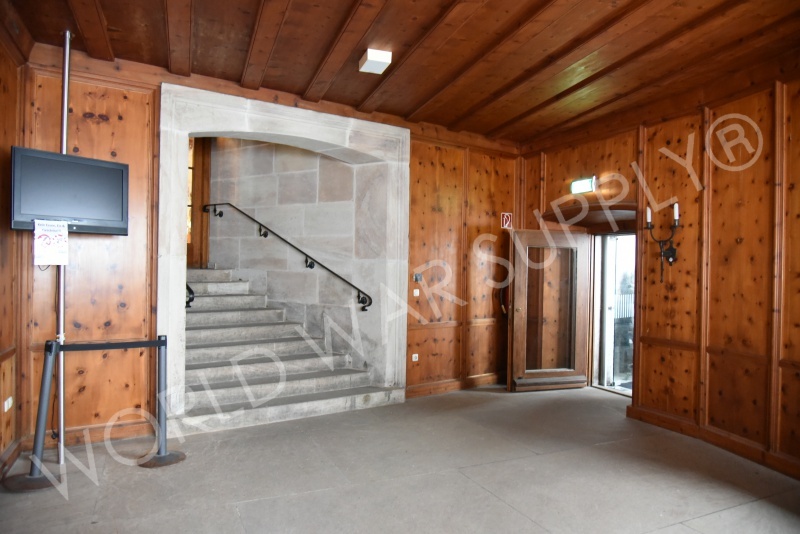 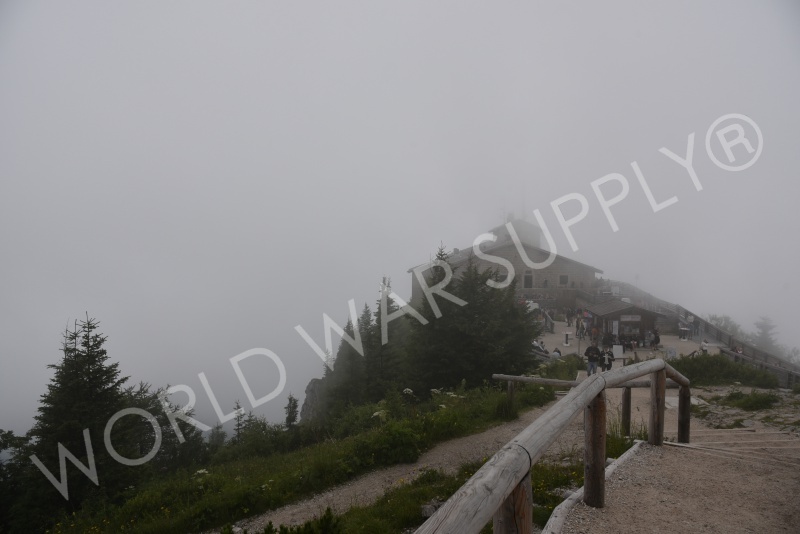 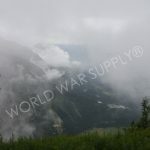 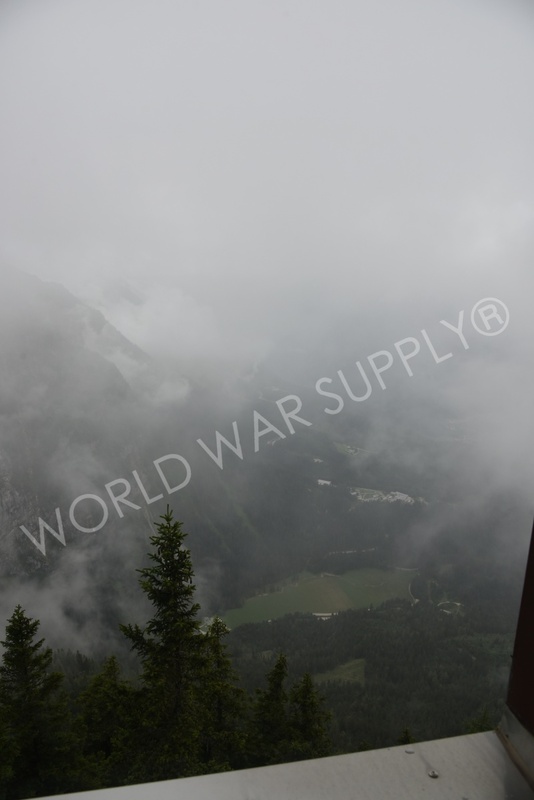 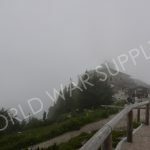 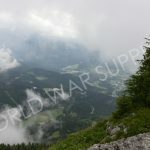 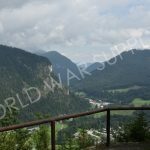 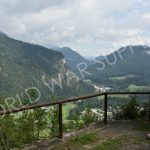 Although in a famous area for the Nazi party, Hitler barely visited the Eagle’s Nest and preferred to spend his time in the larger Berghof. 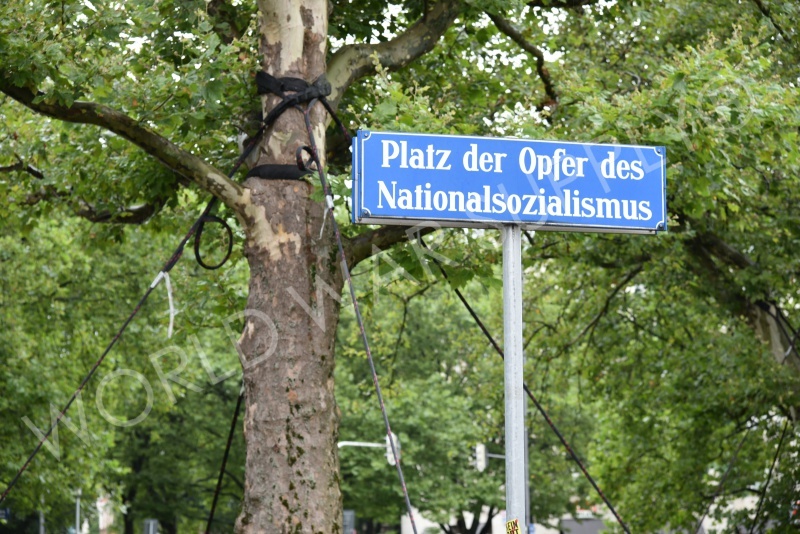 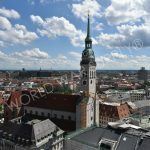 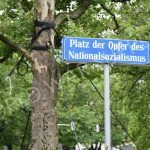 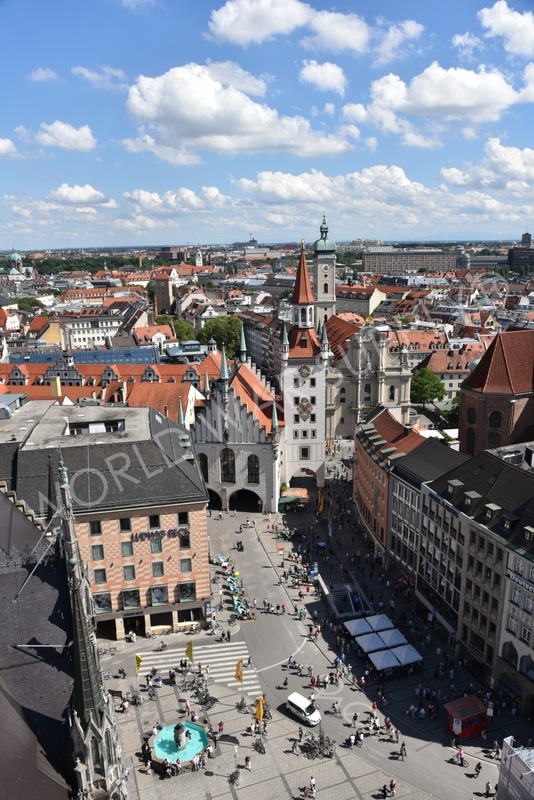 This famous city is known for being the hub of the Nazi Party. 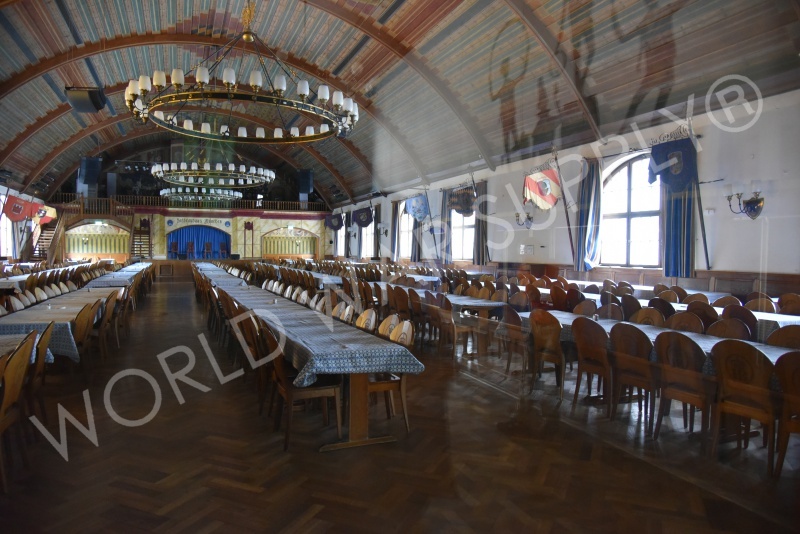 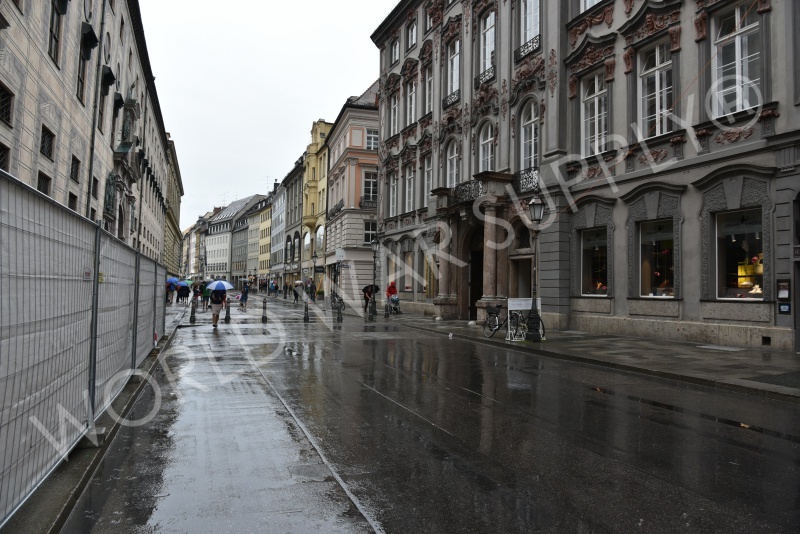 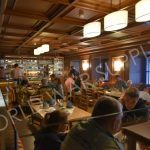 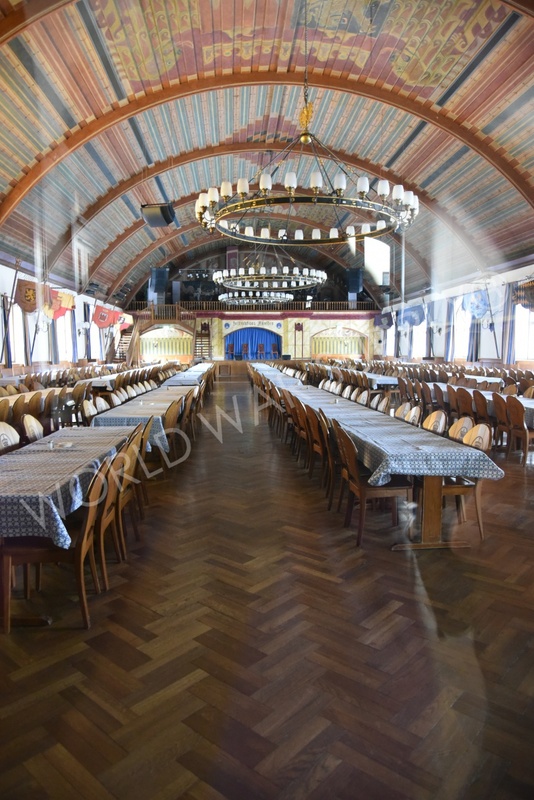 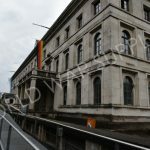 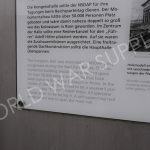 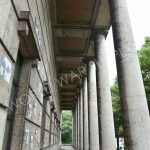 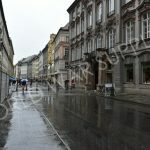 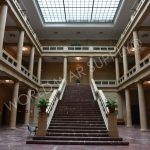 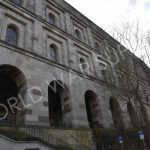 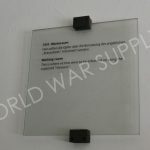 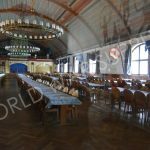 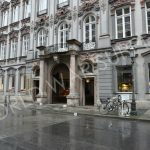 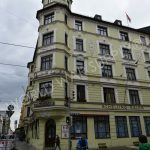 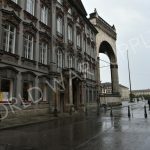 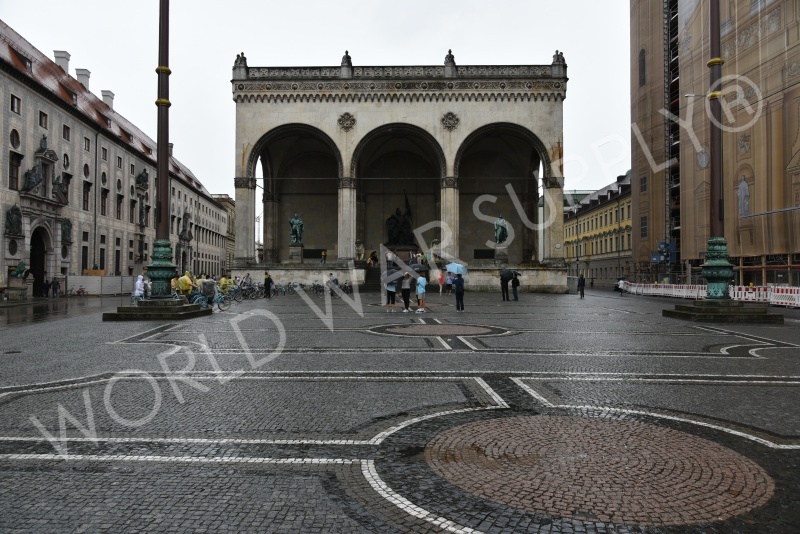 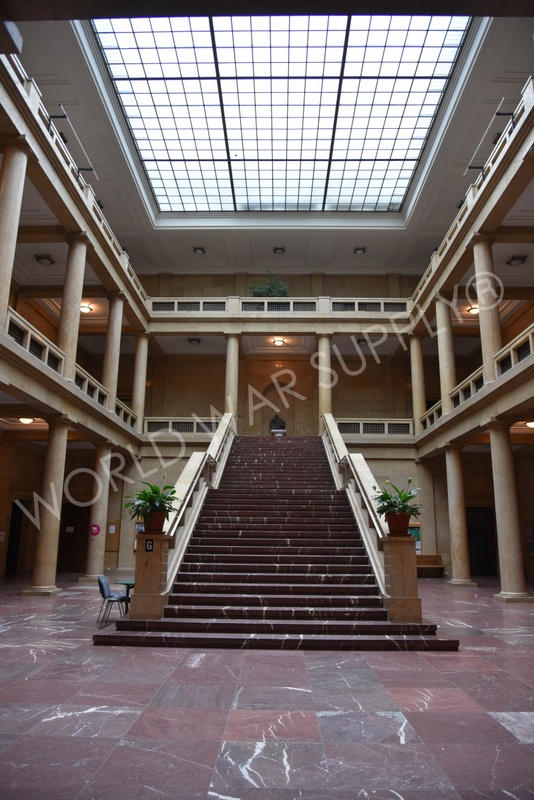 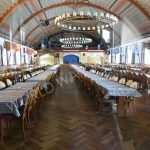 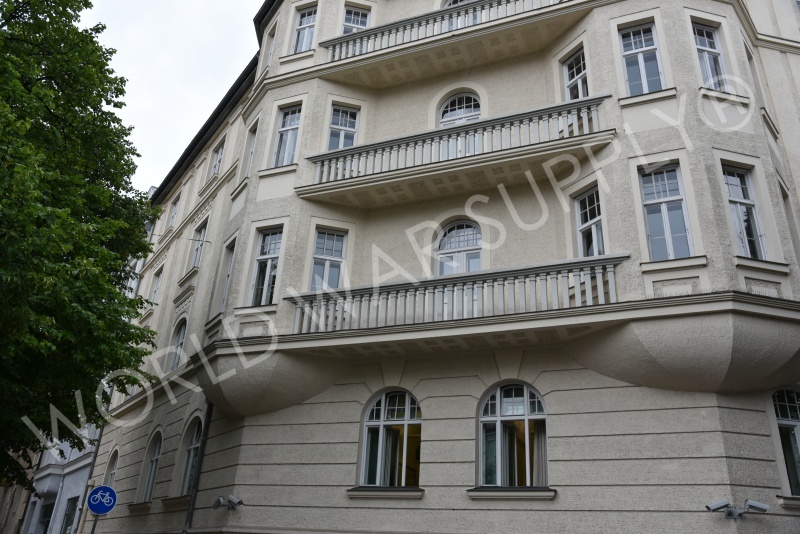 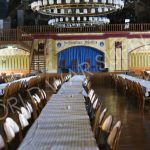 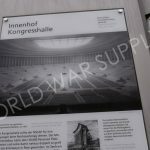 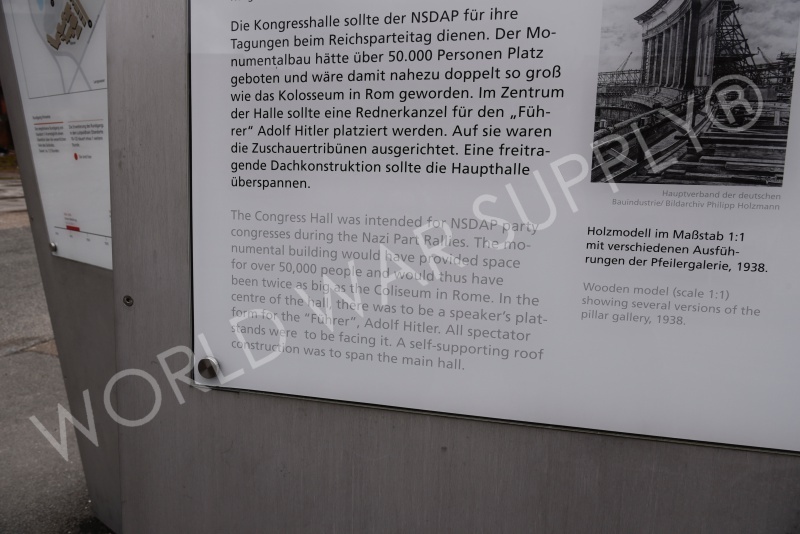 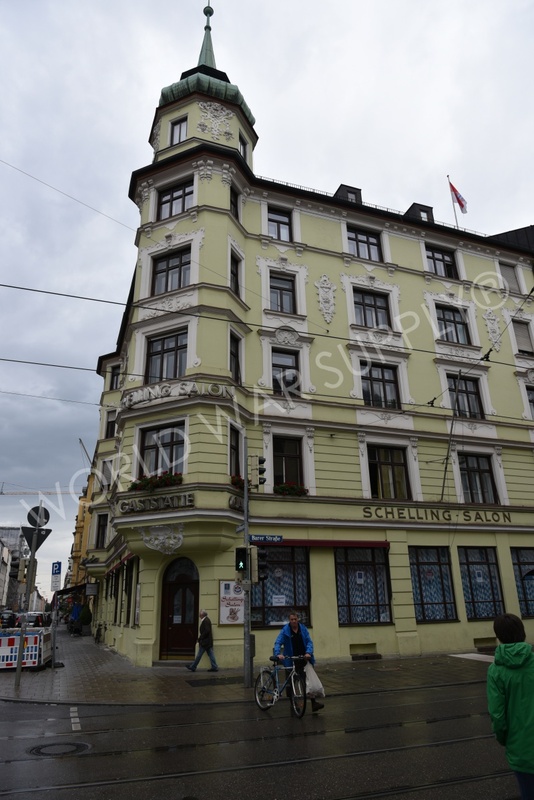 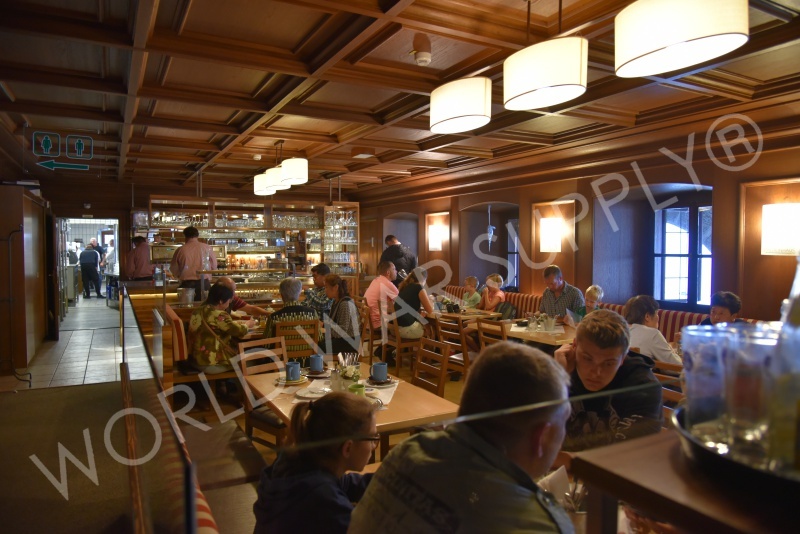 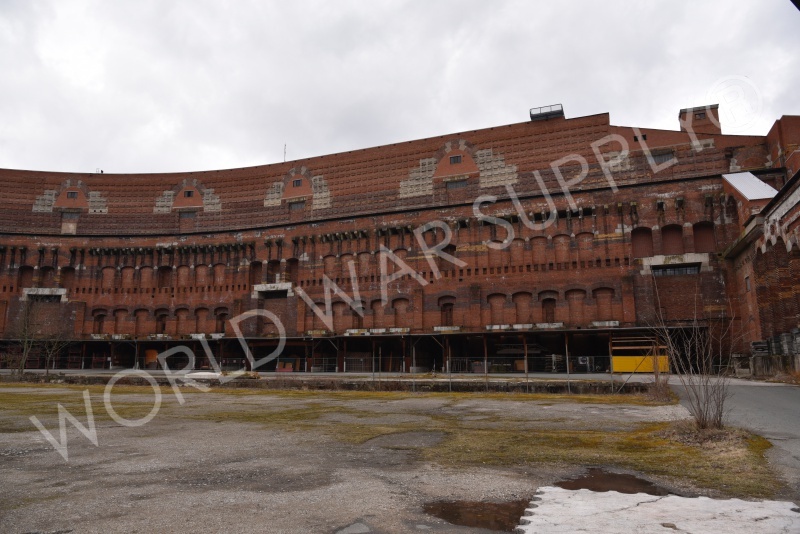 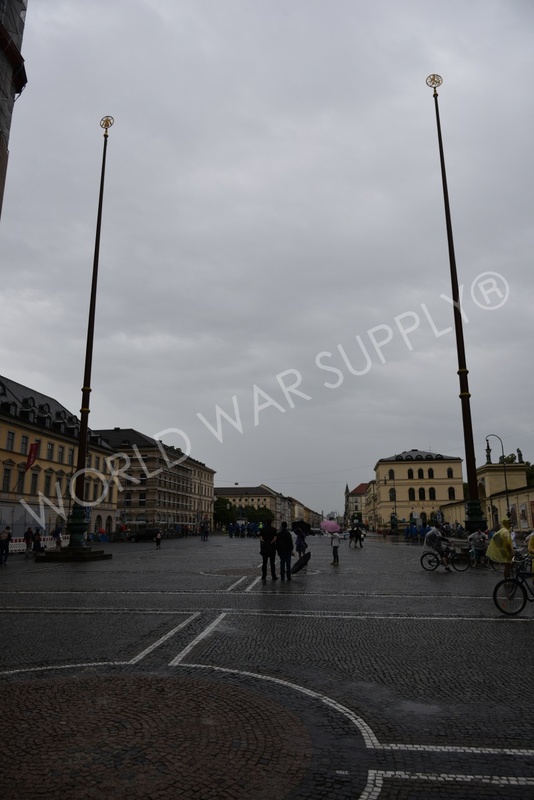 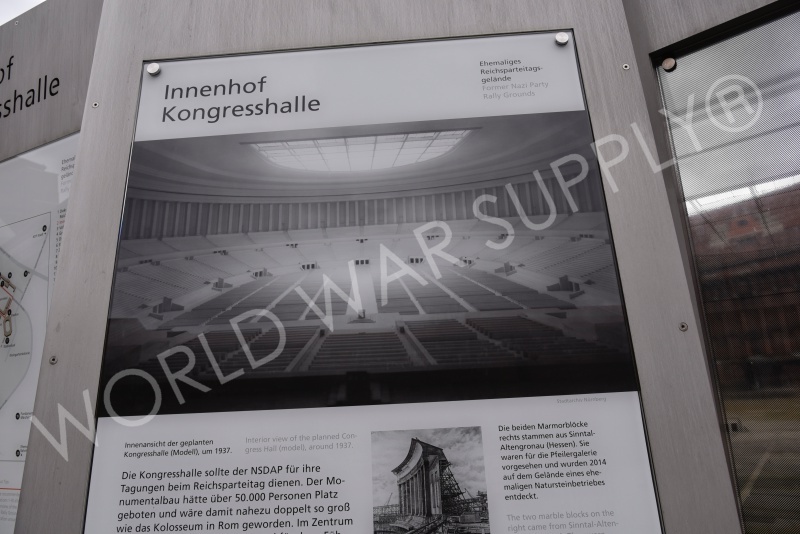 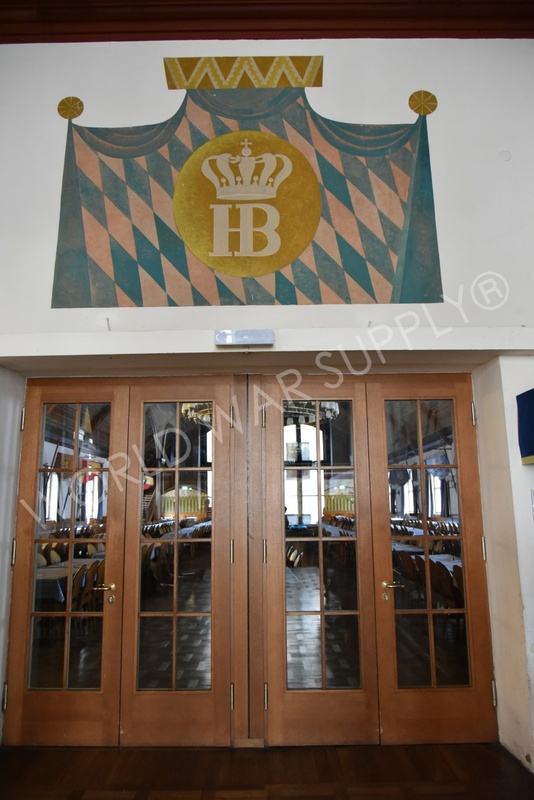 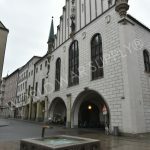 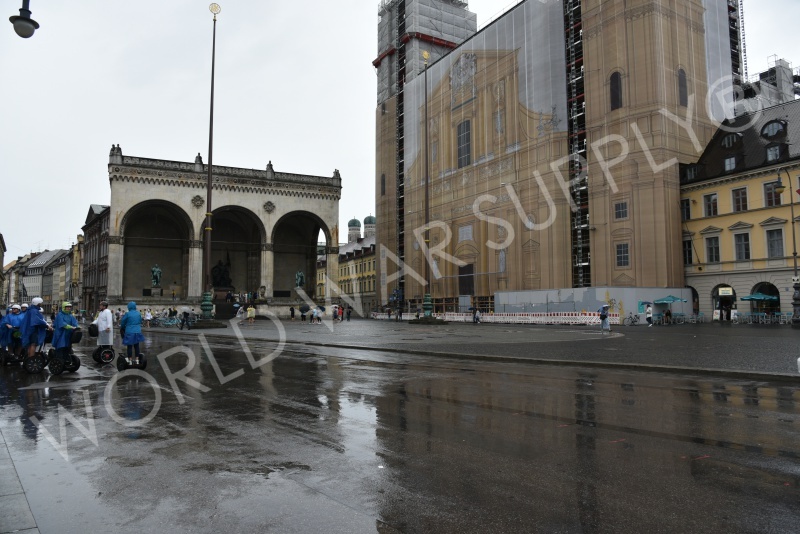 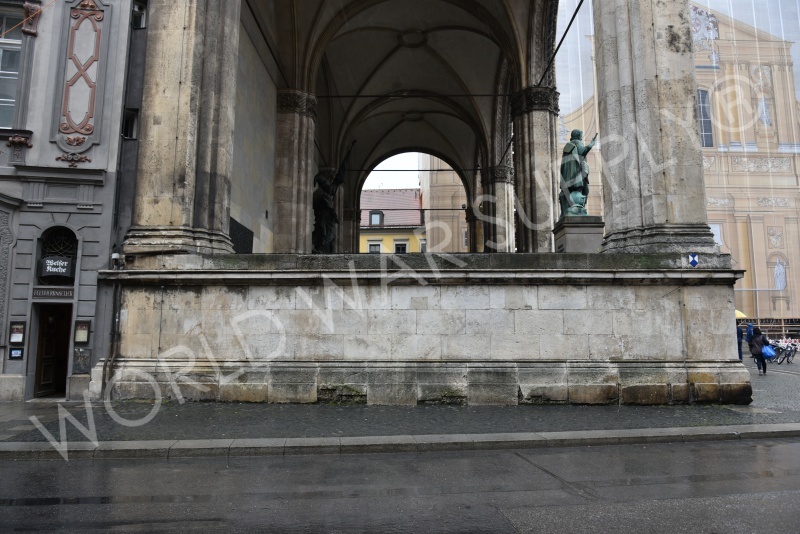 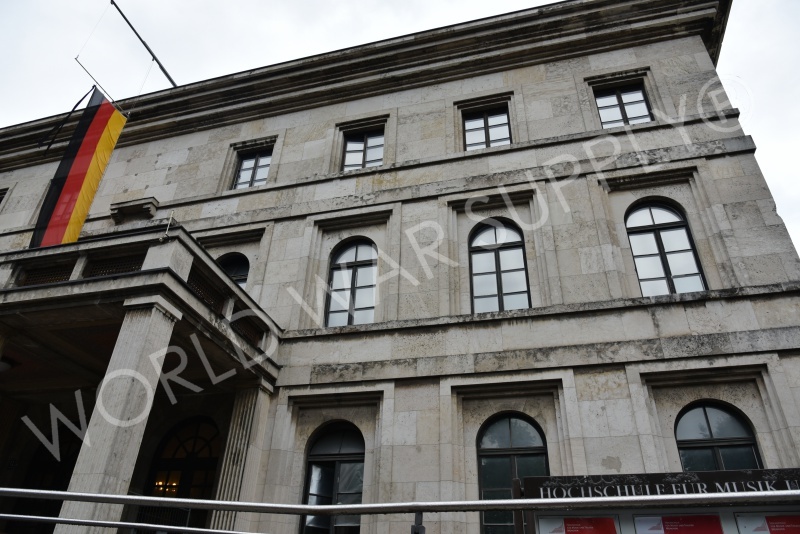 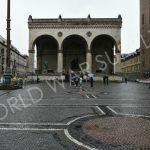 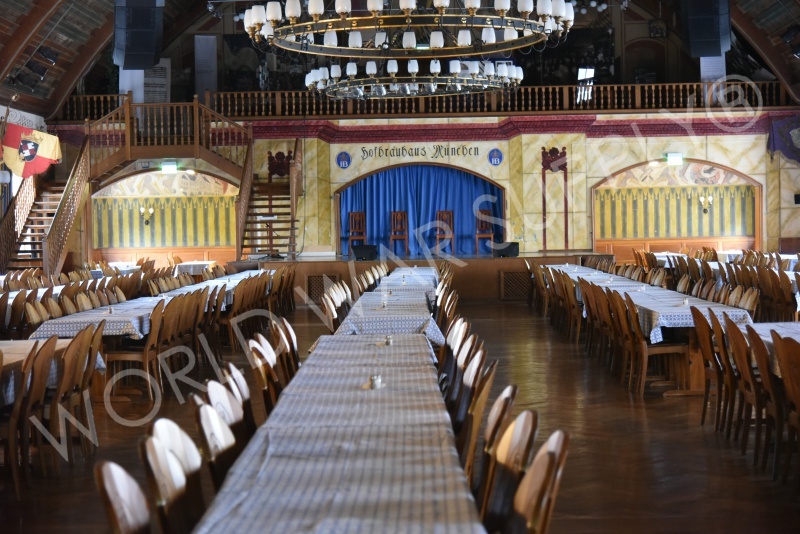 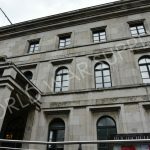 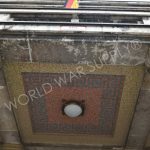 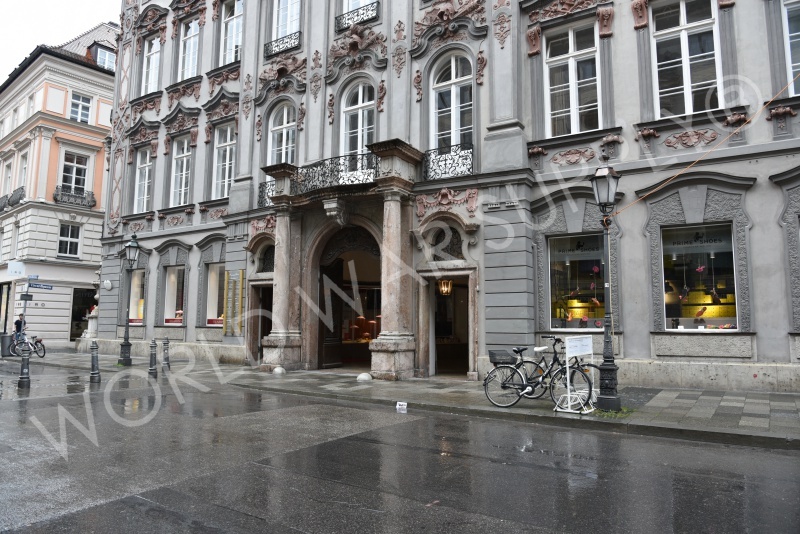 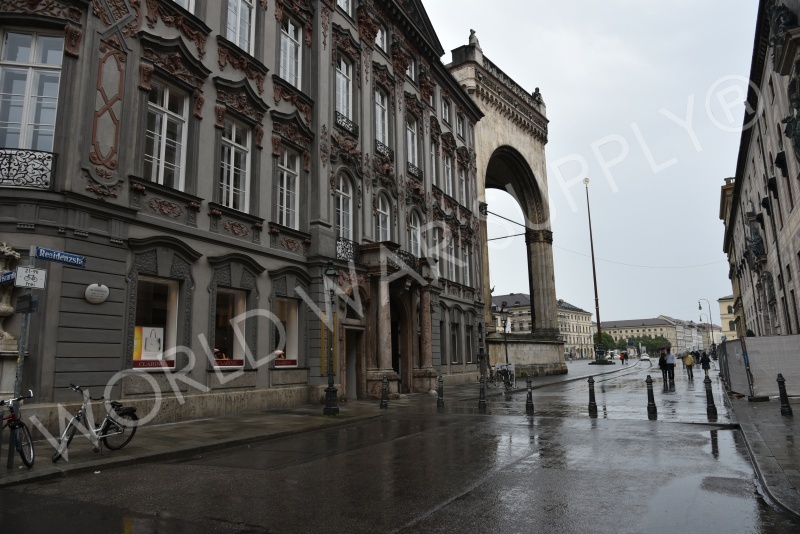 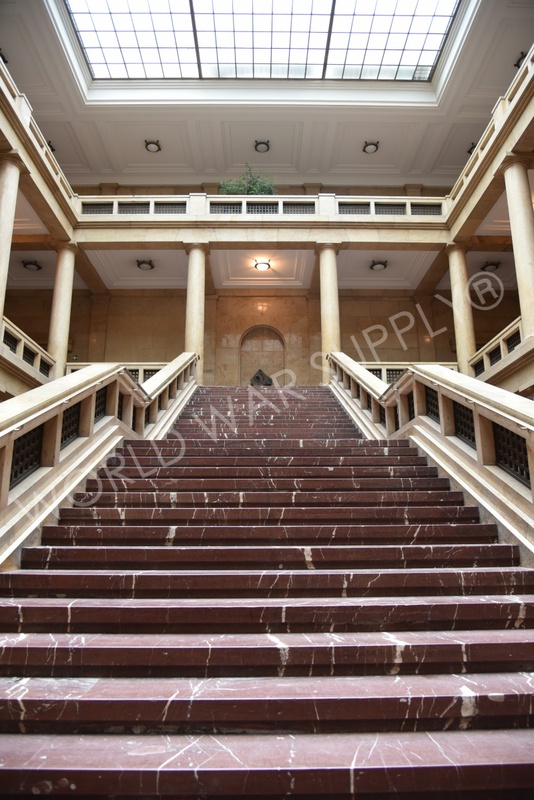 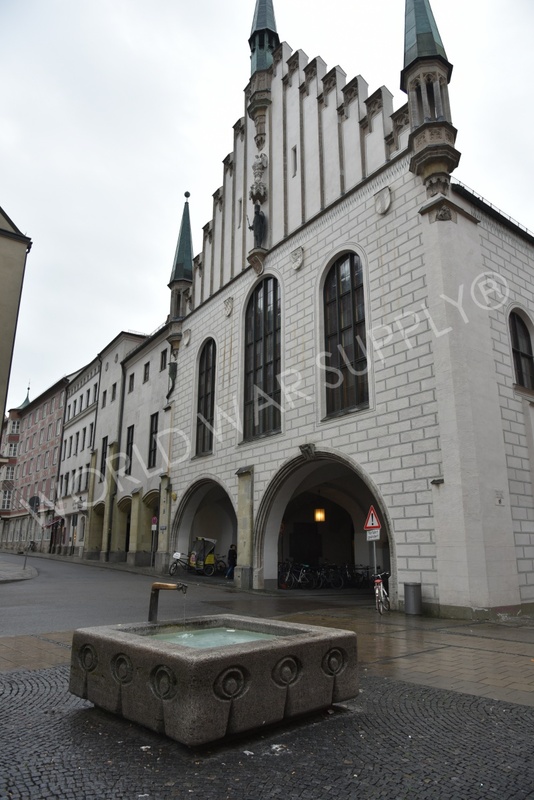 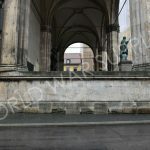 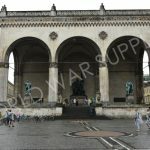 This is where the beer hall Putsch took place as well as many other historical events. 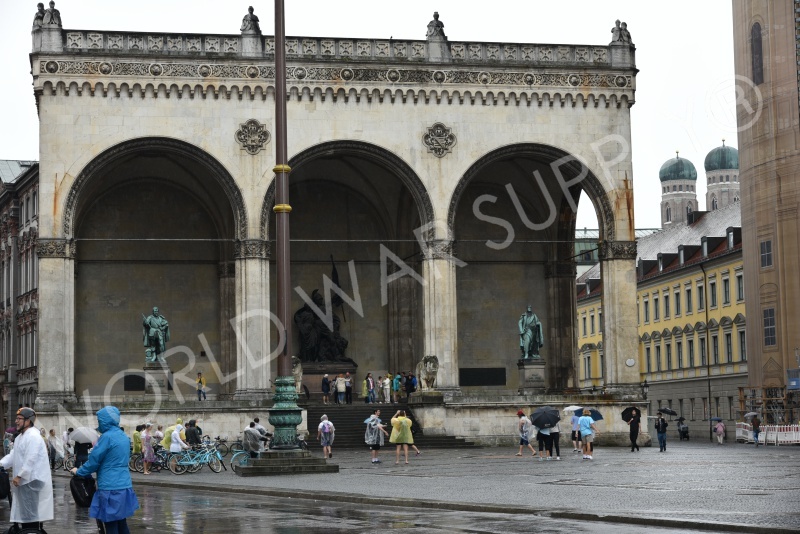 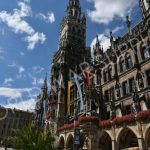 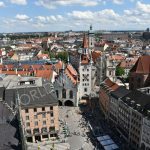 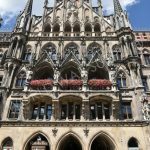 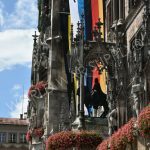 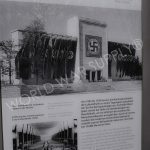 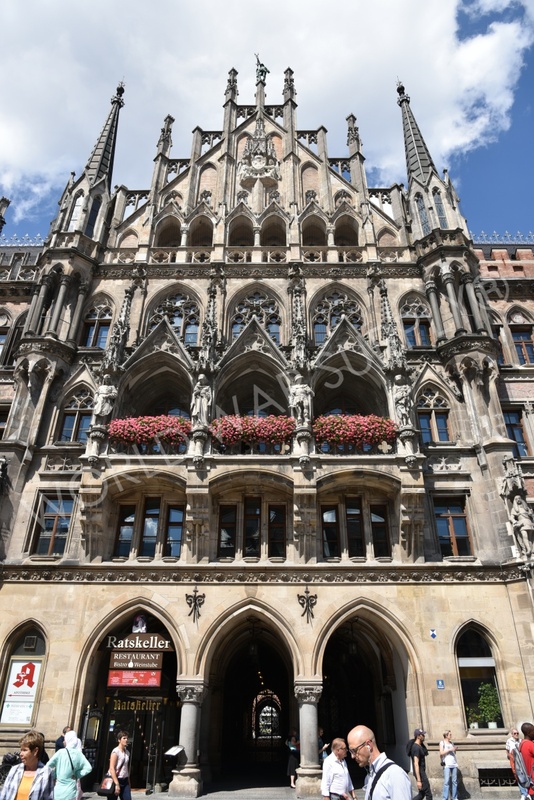 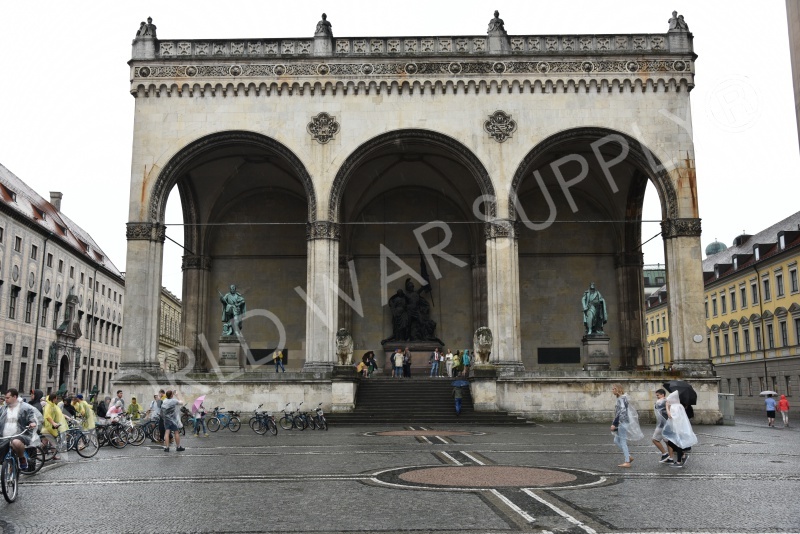 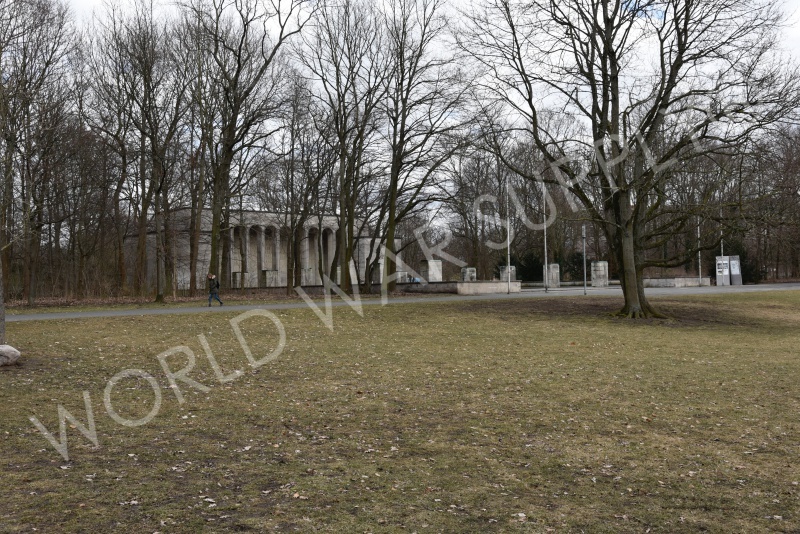 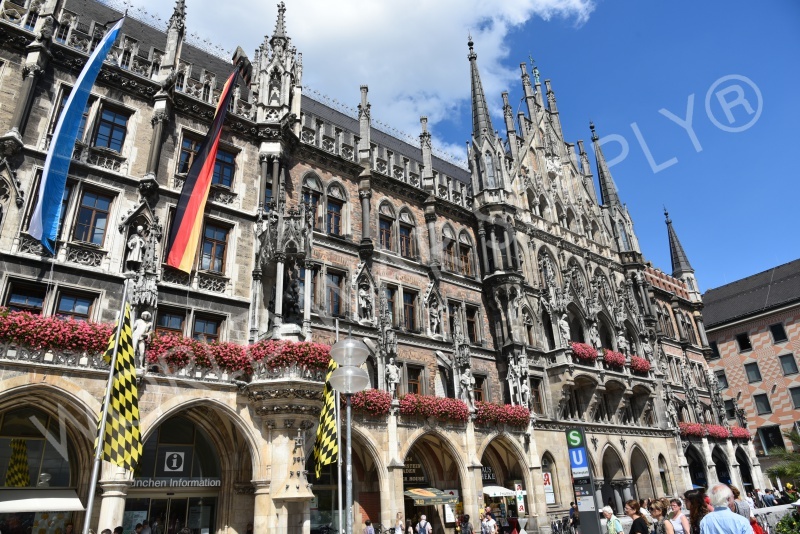 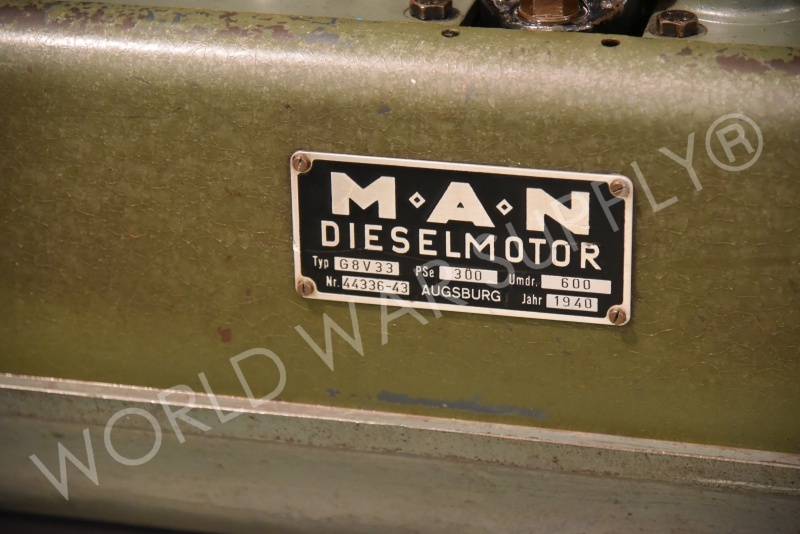 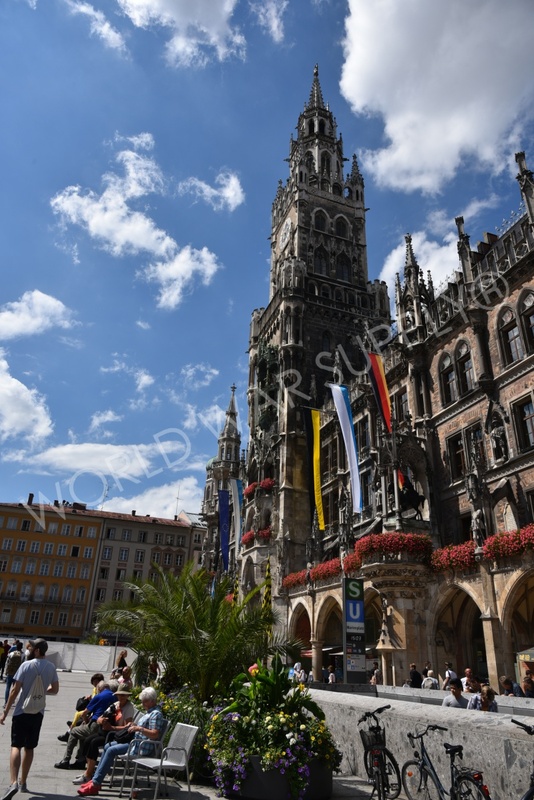 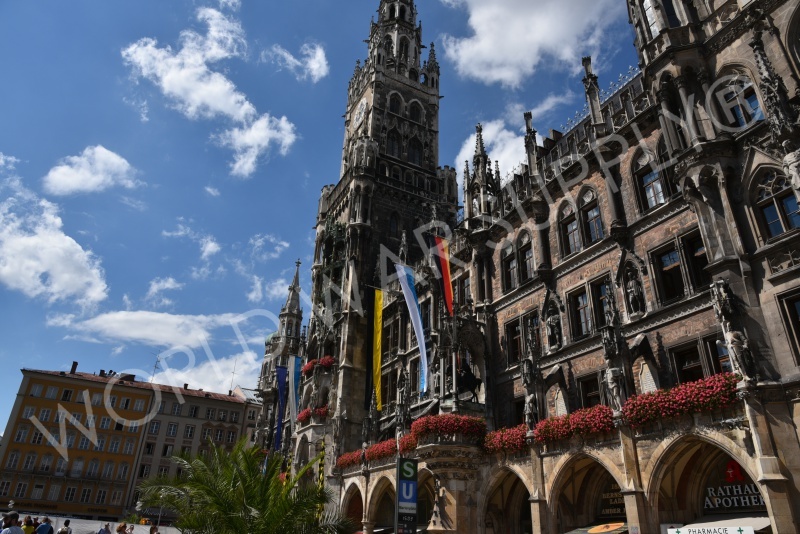 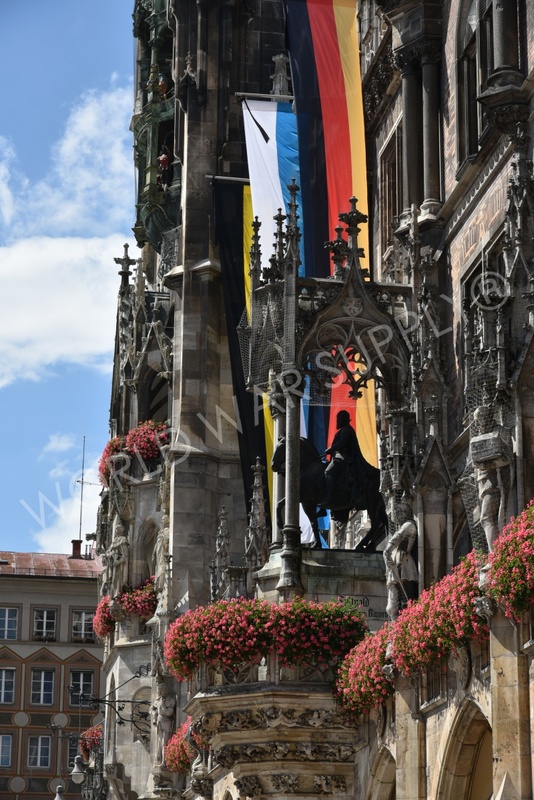 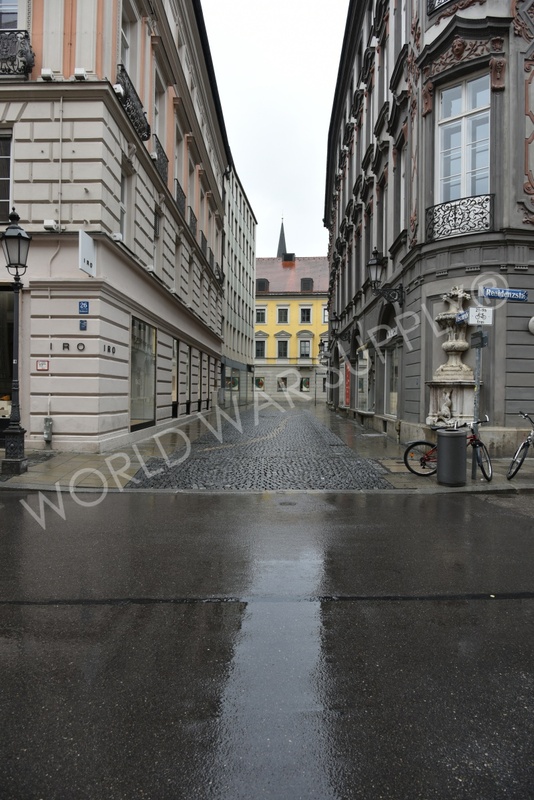 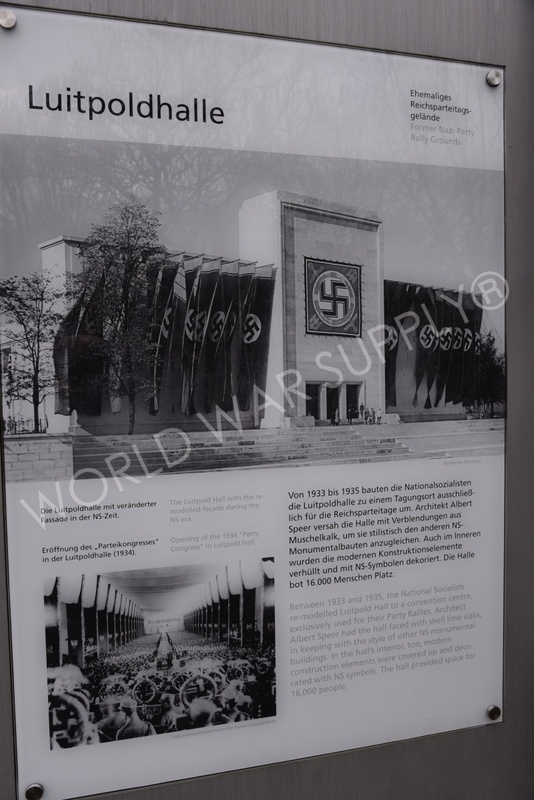 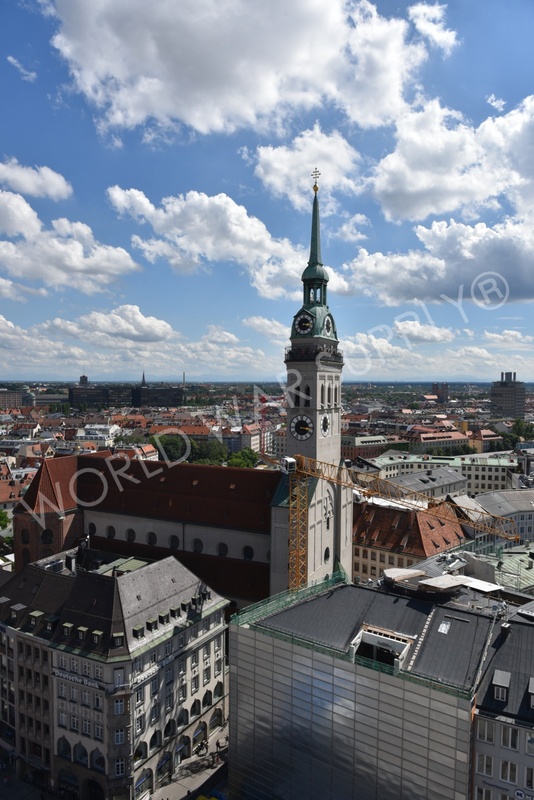 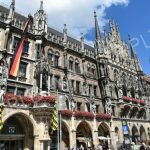 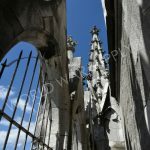 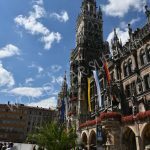 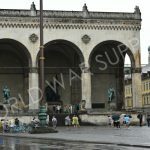 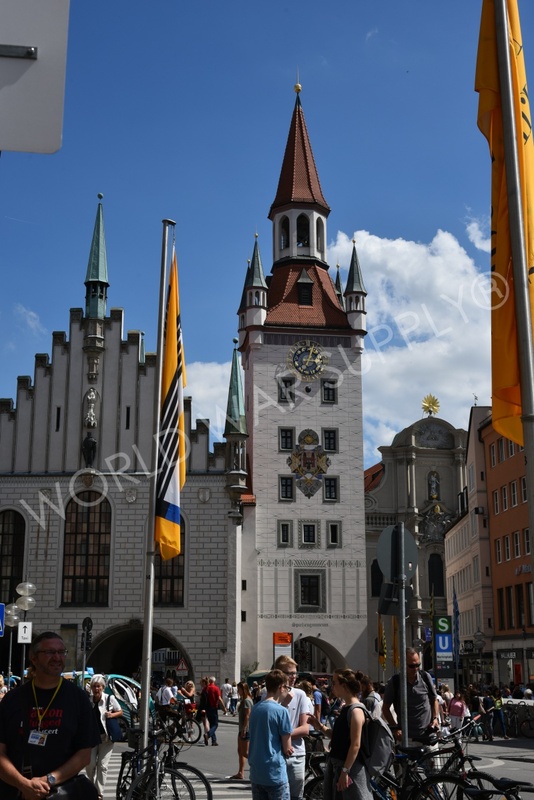 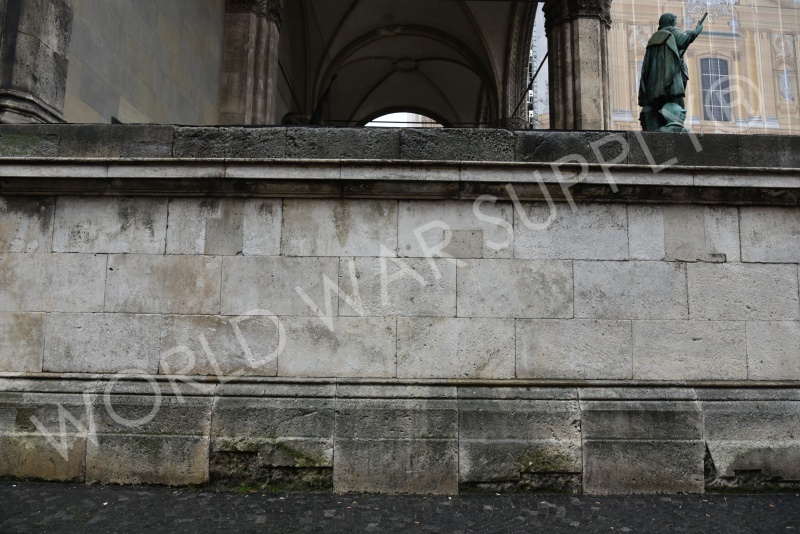 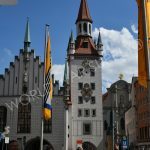 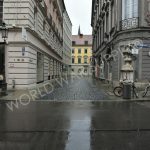 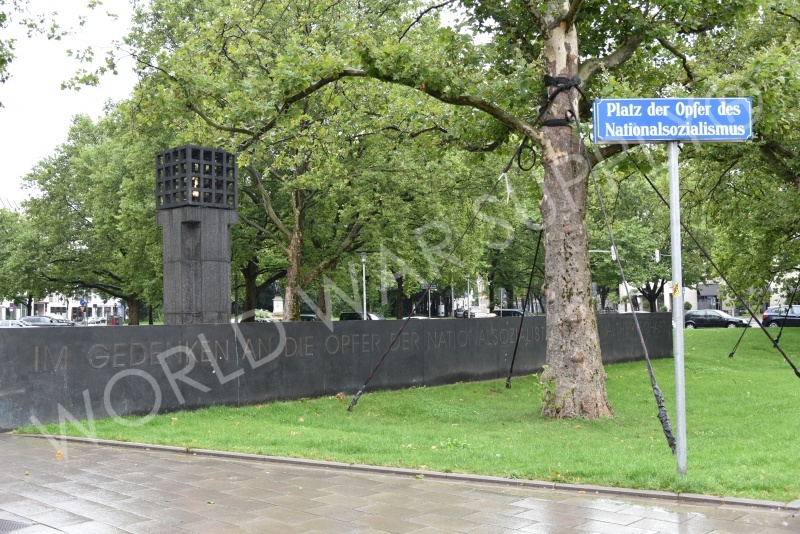 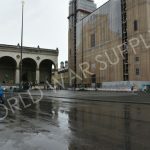 Munich is where the Nazi Party started and took roots to reach across Europe. 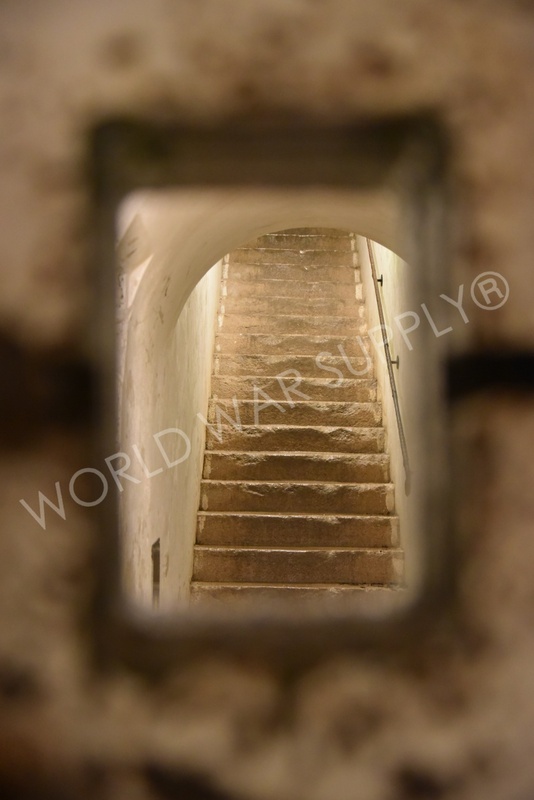 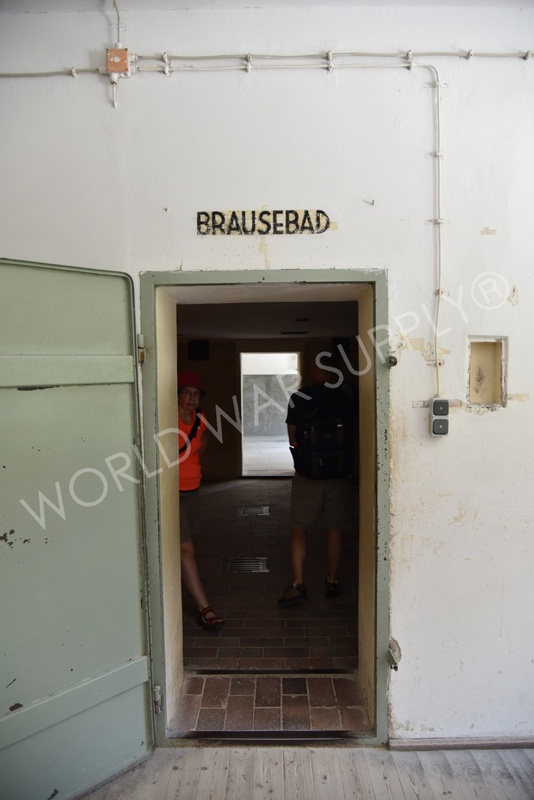 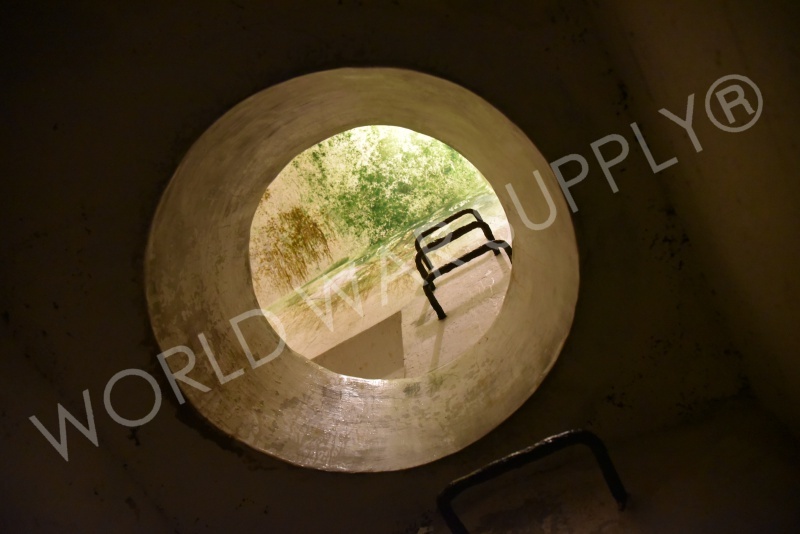 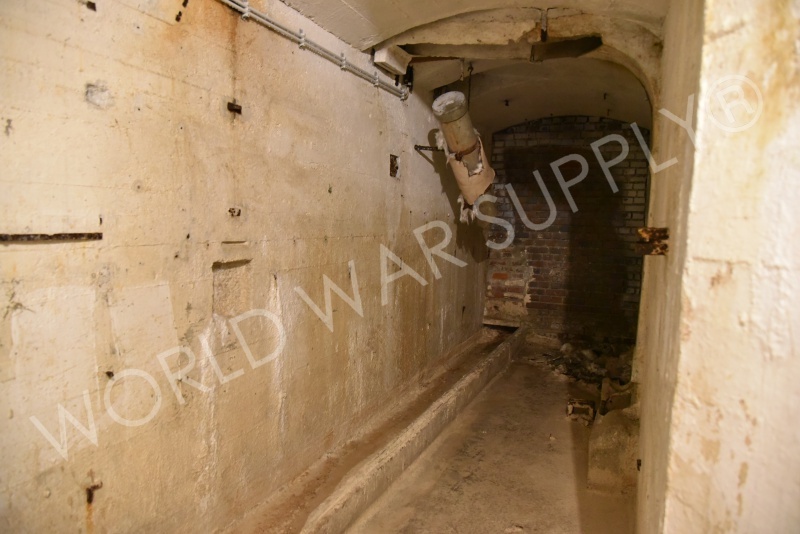 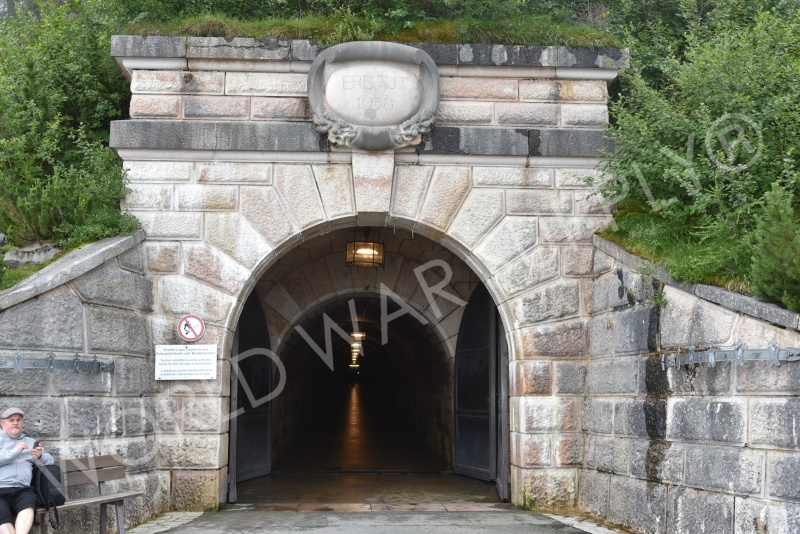 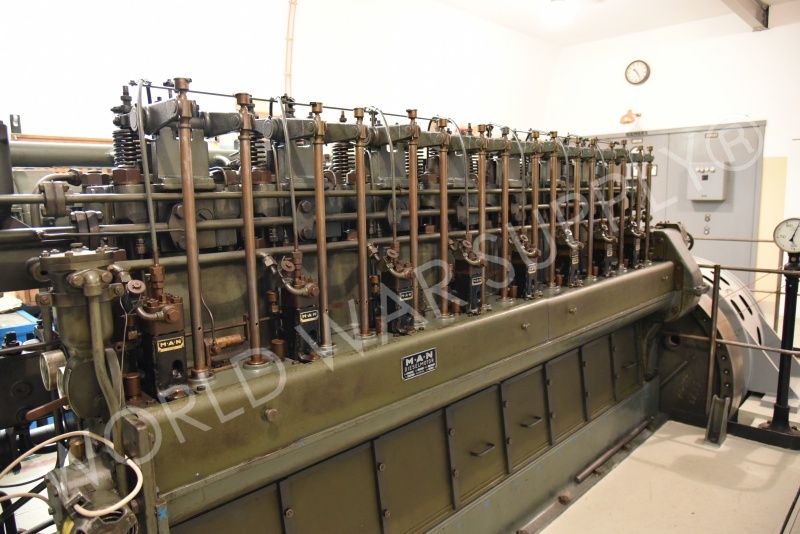 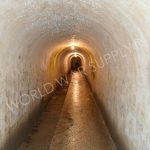 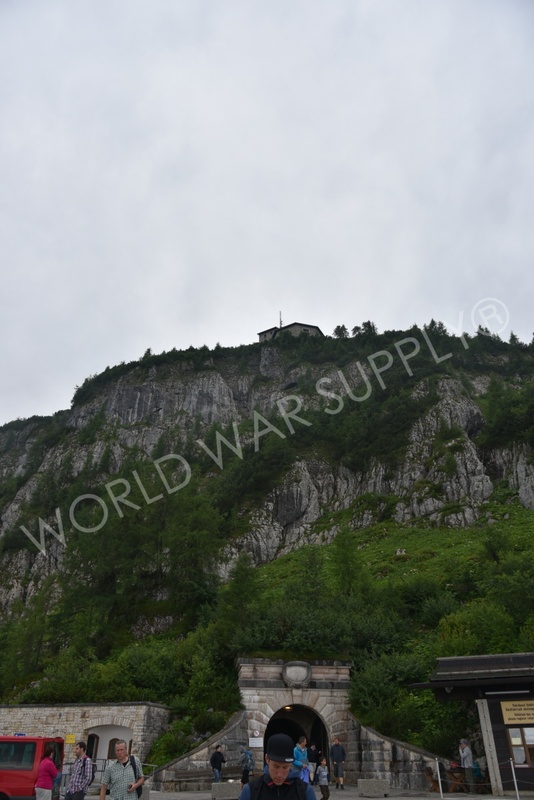 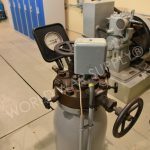 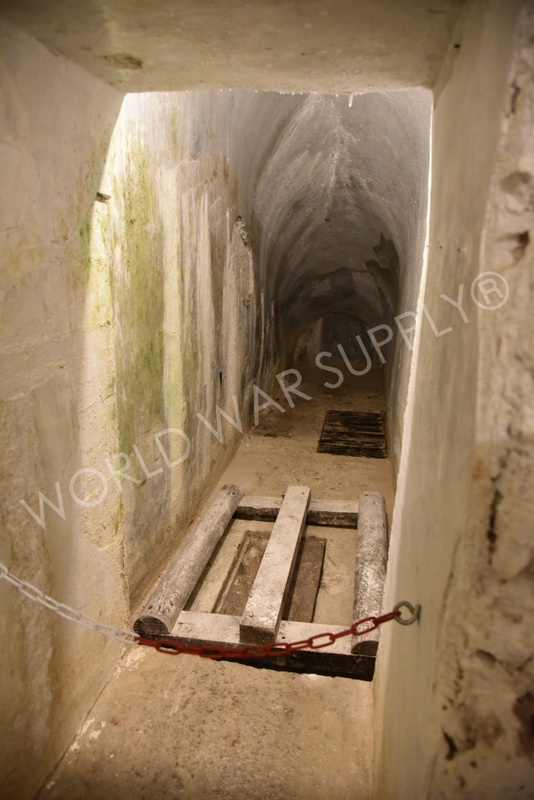 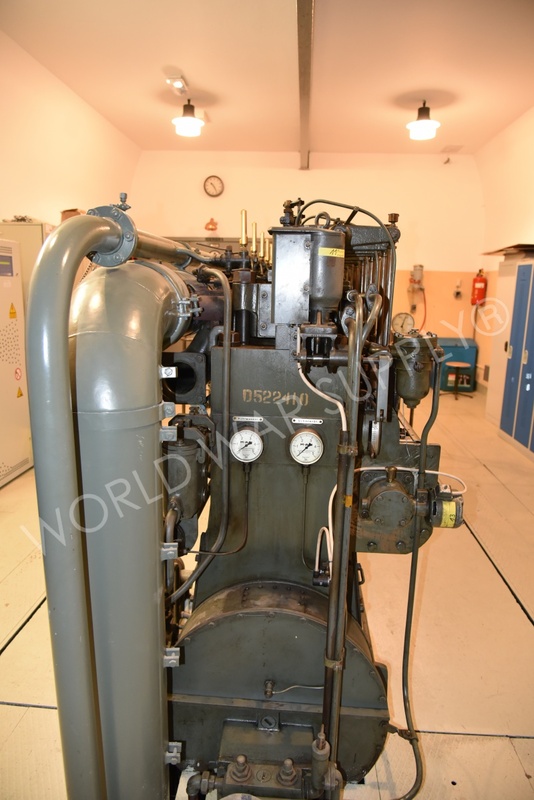 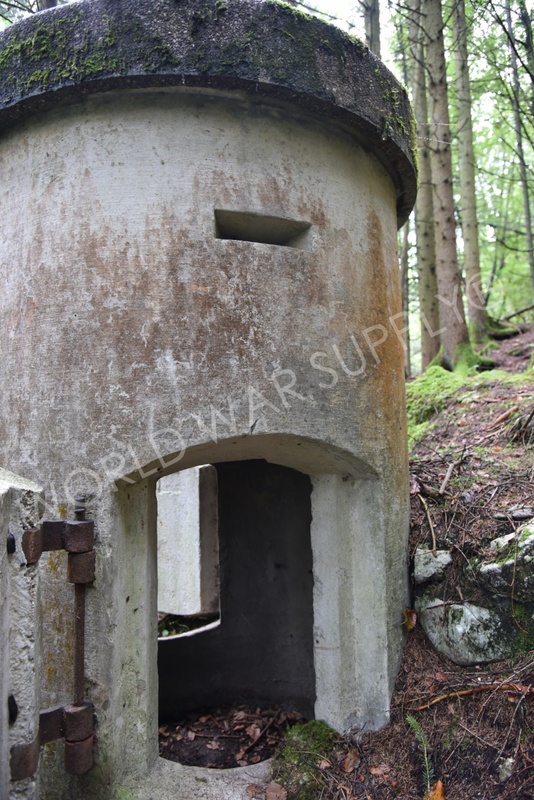 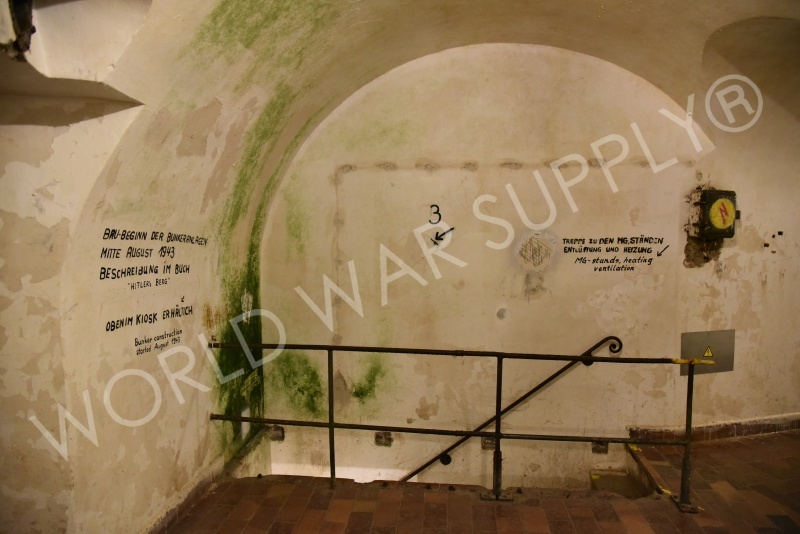 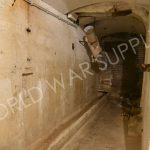 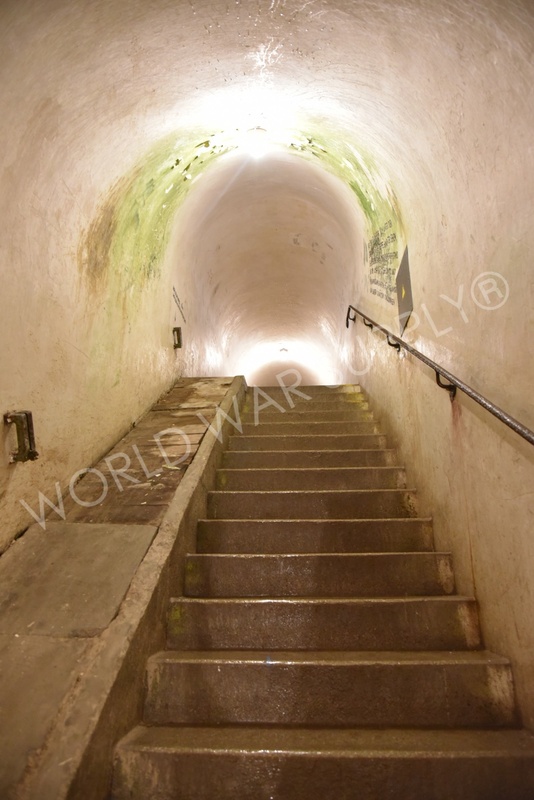 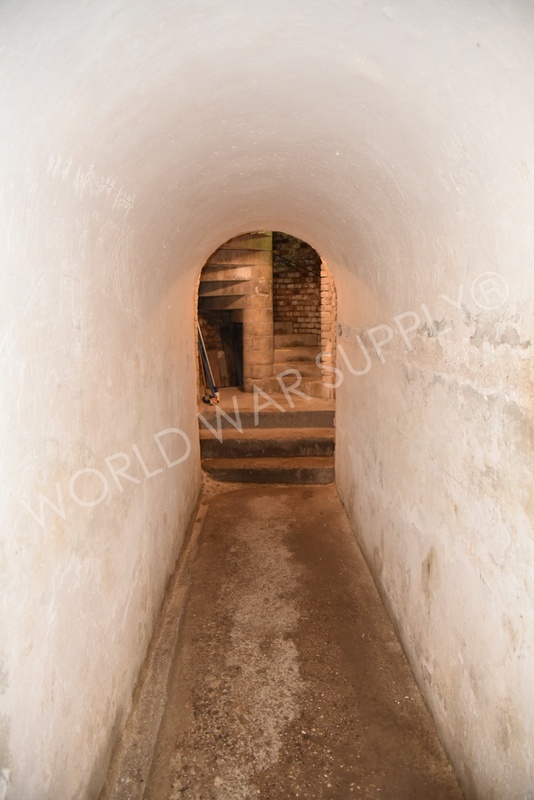 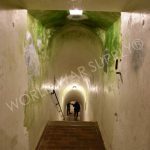 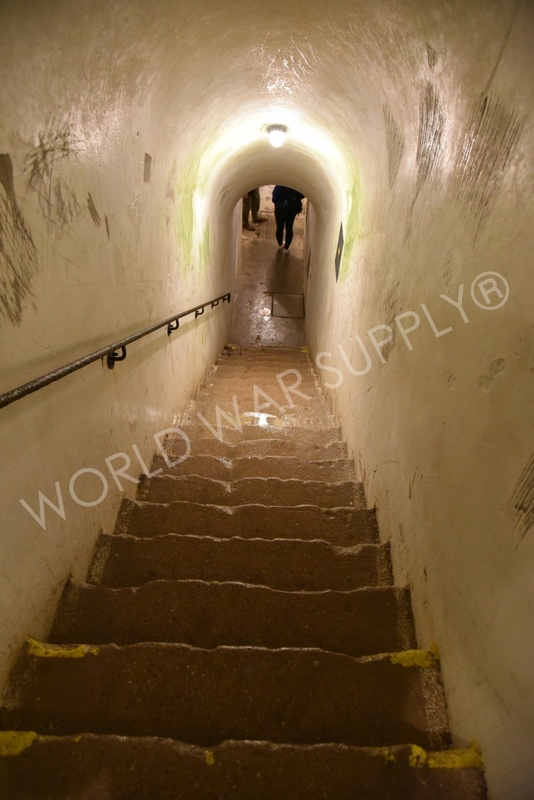 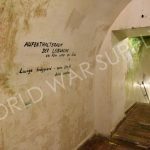 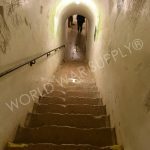 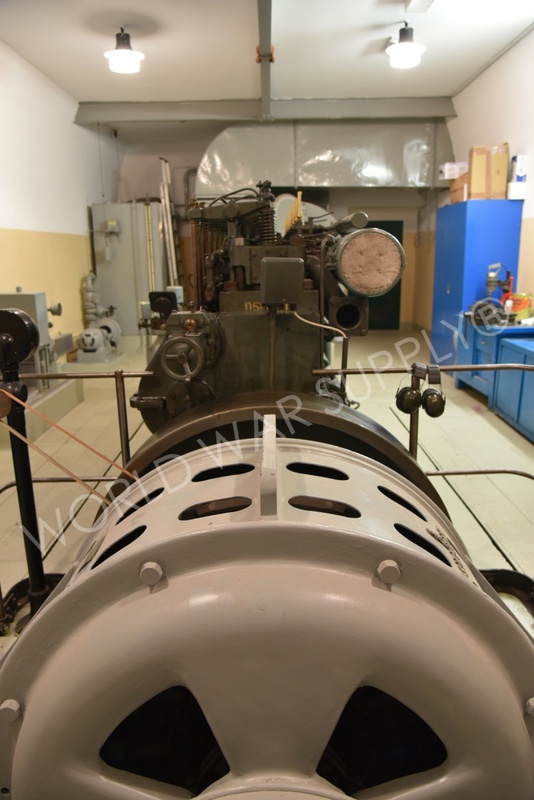 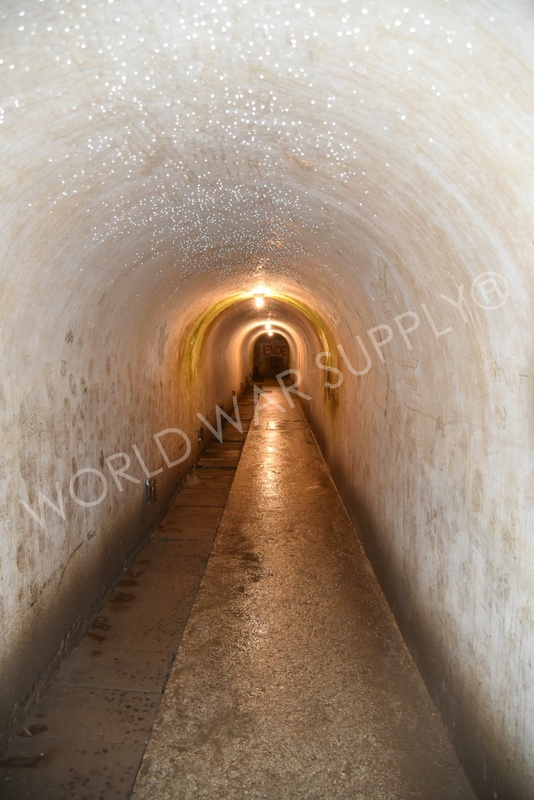 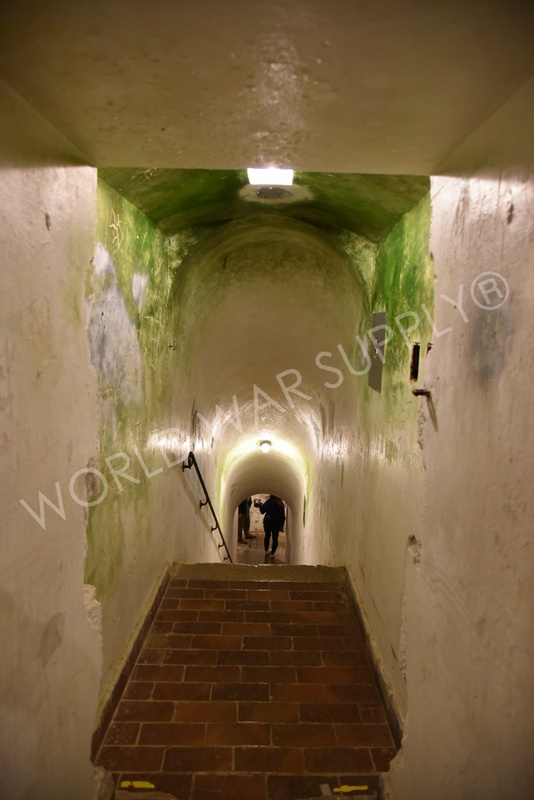 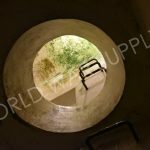 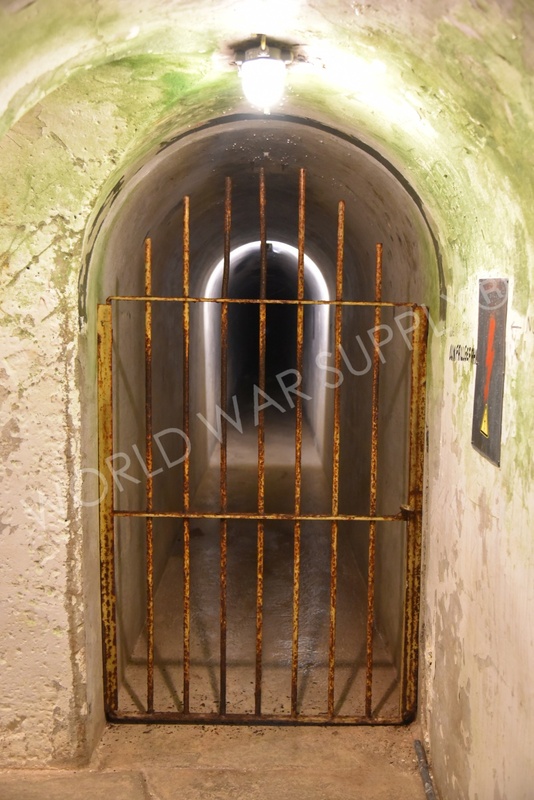 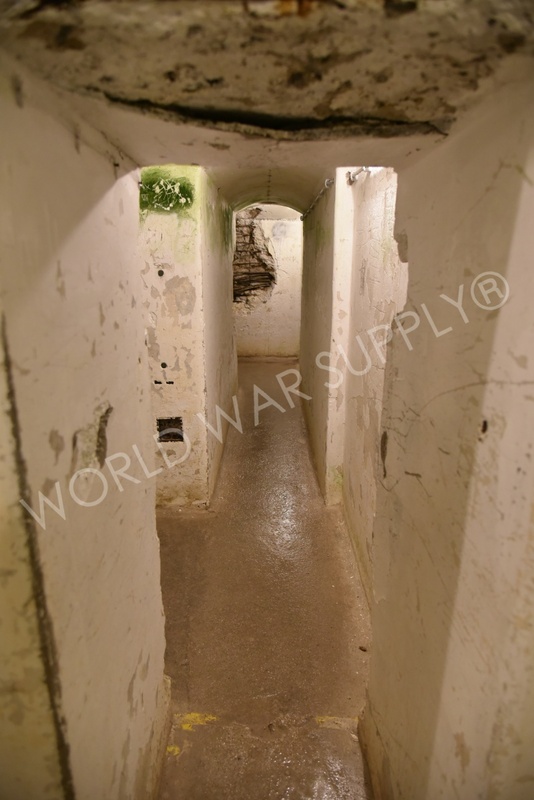 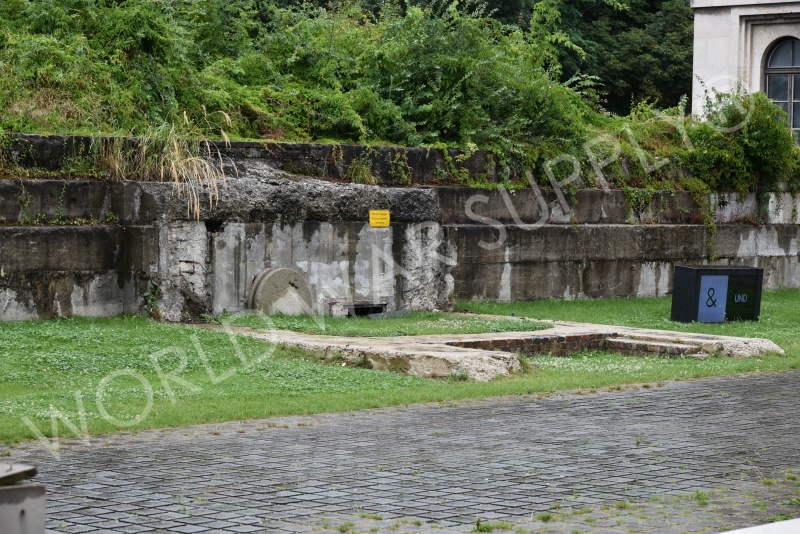 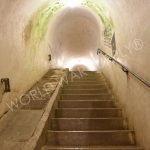 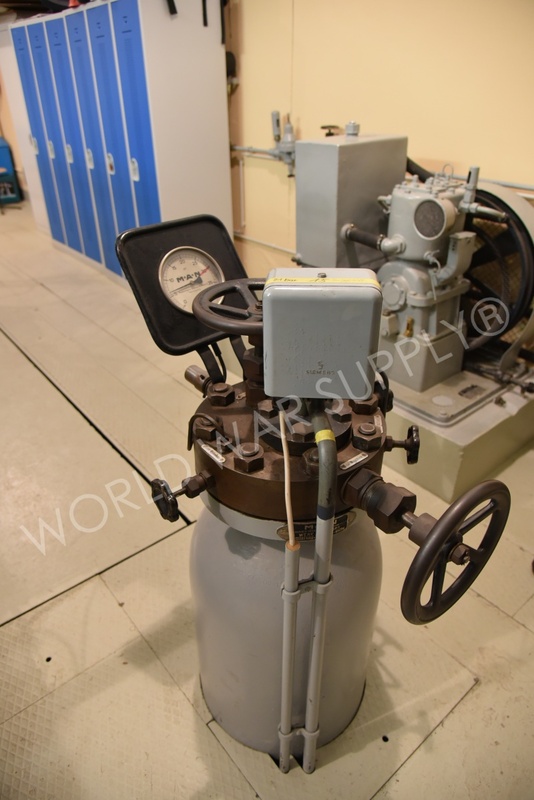 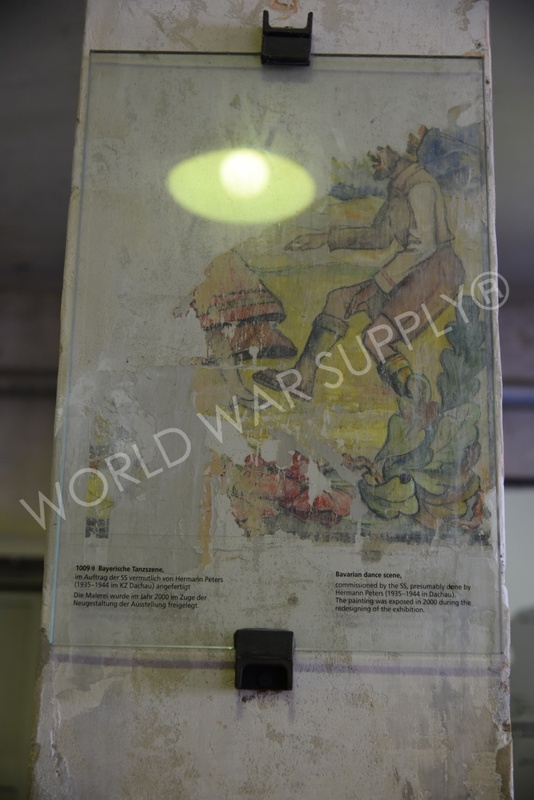 Located underneath a hotel in Obersalzberg, the German bunkers are a rare sight for tourists. 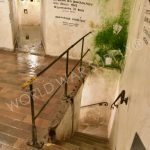 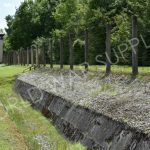 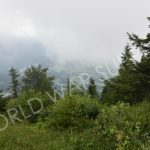 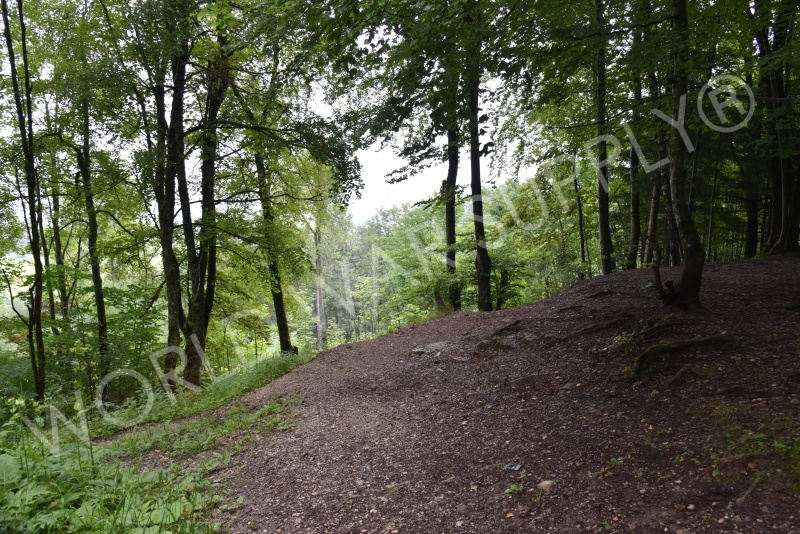 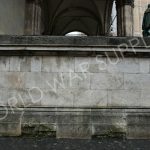 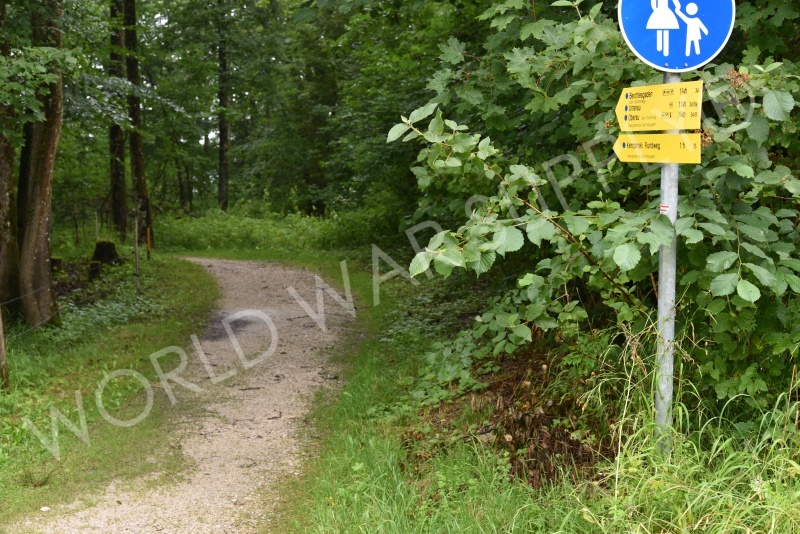 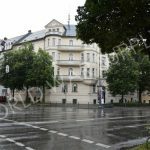 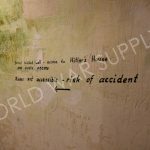 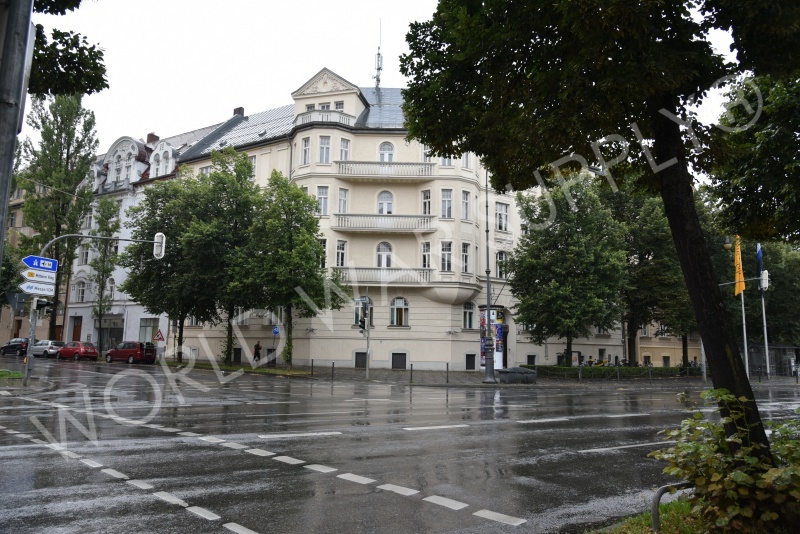 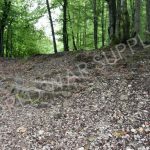 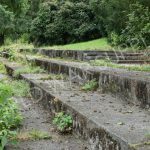 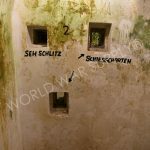 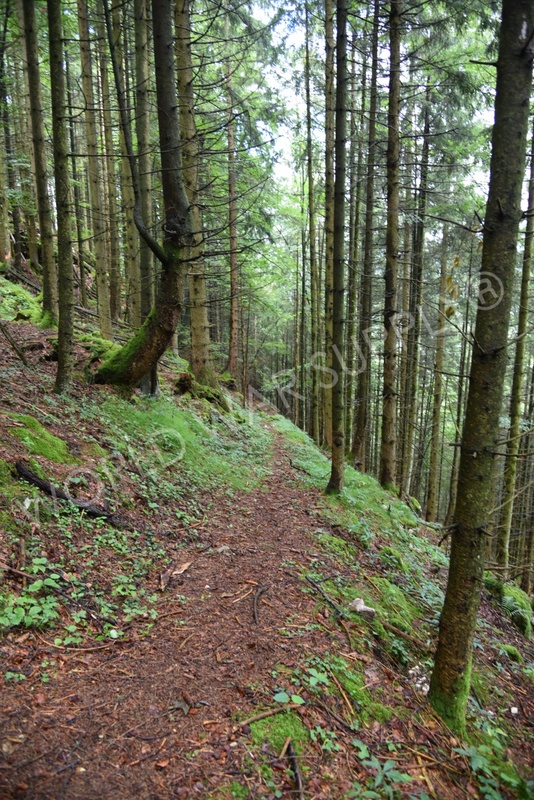 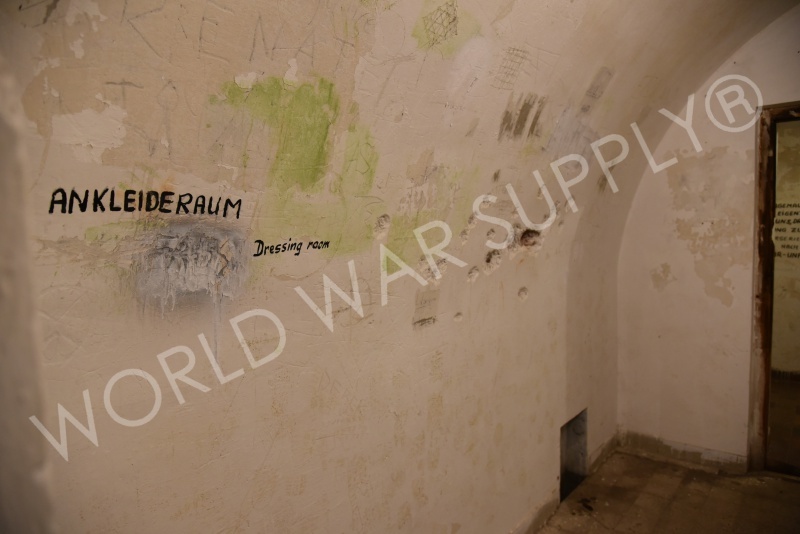 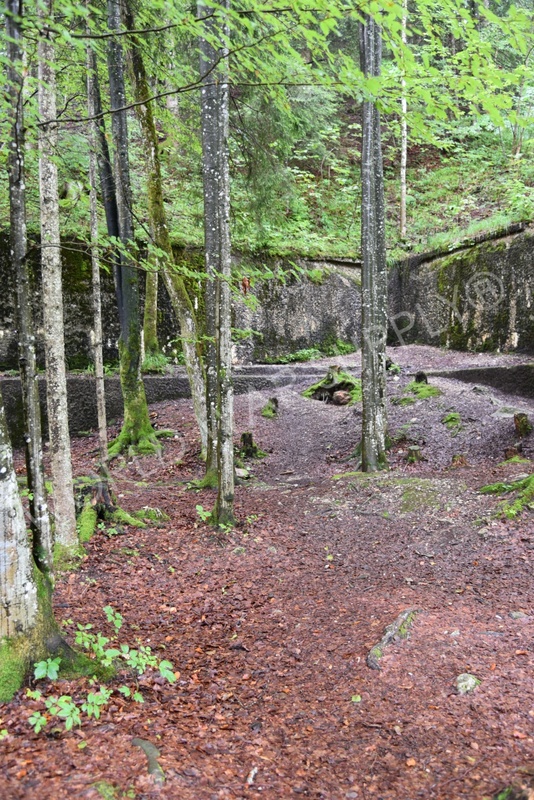 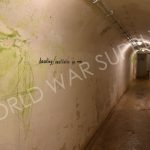 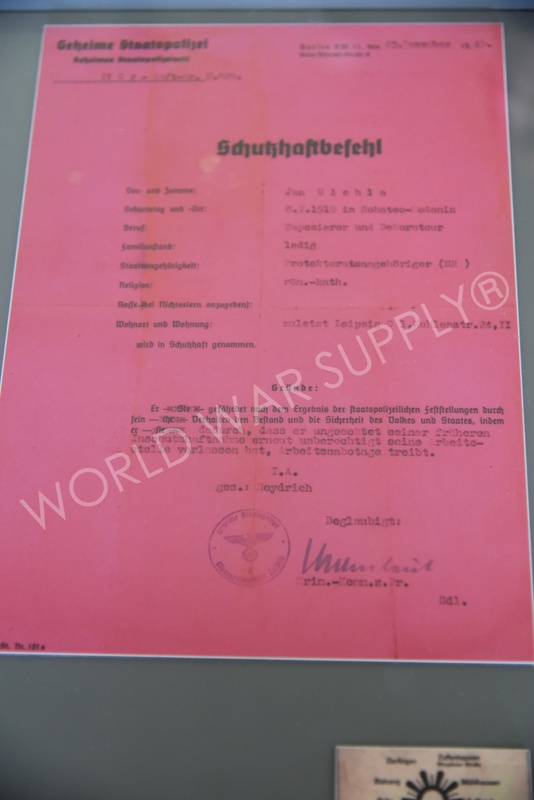 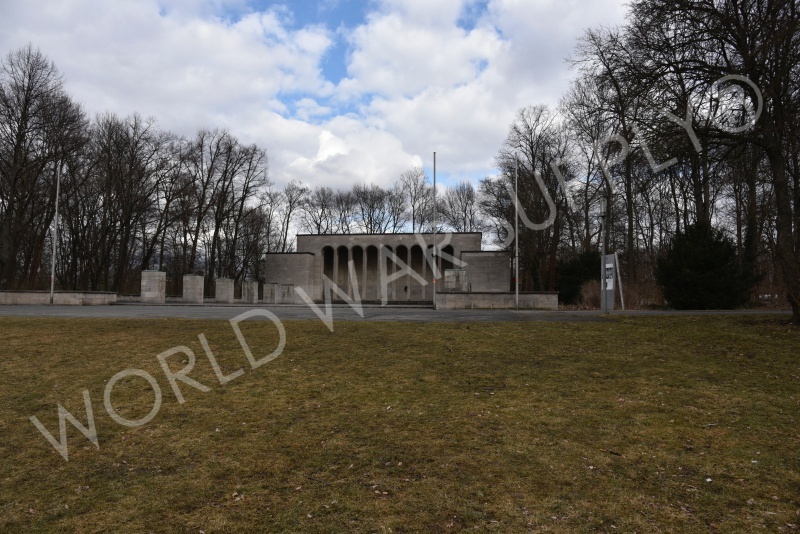 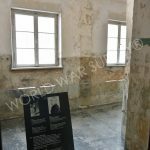 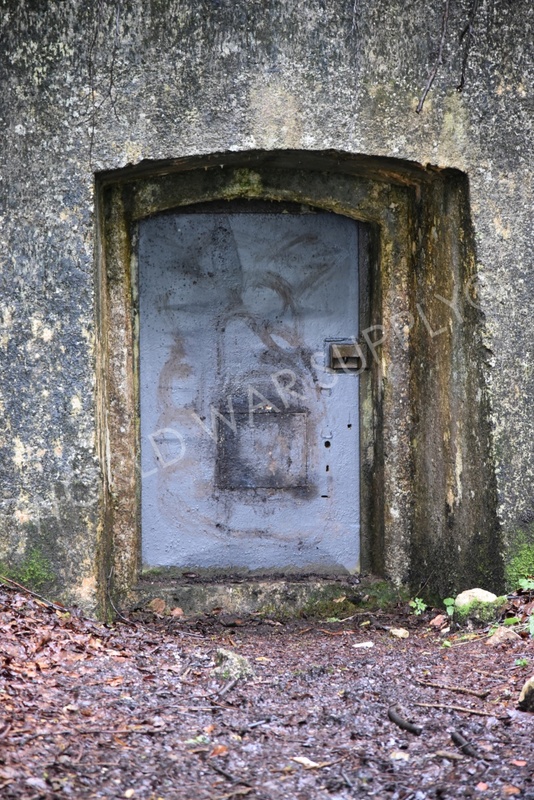 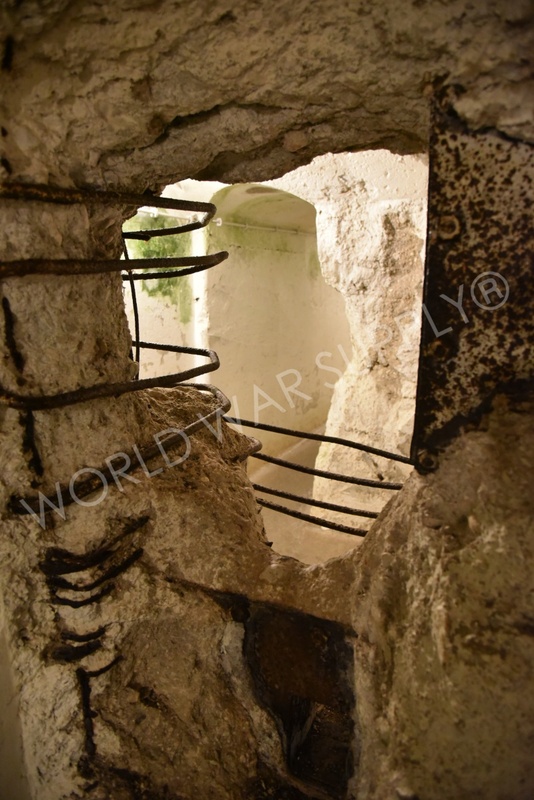 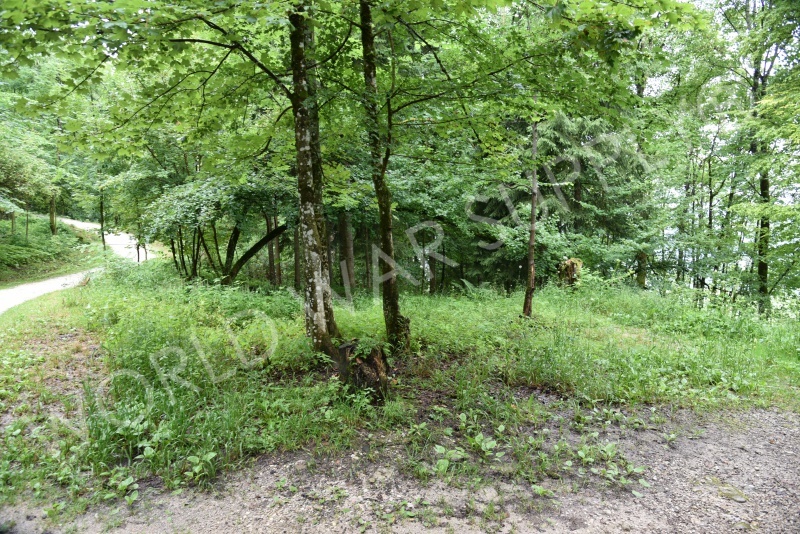 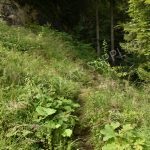 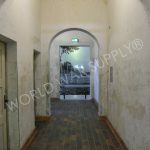 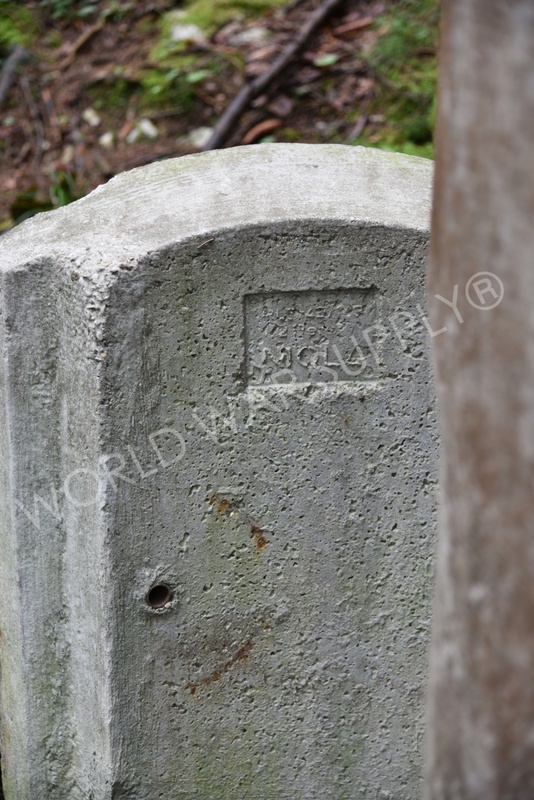 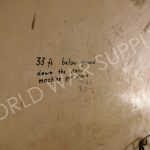 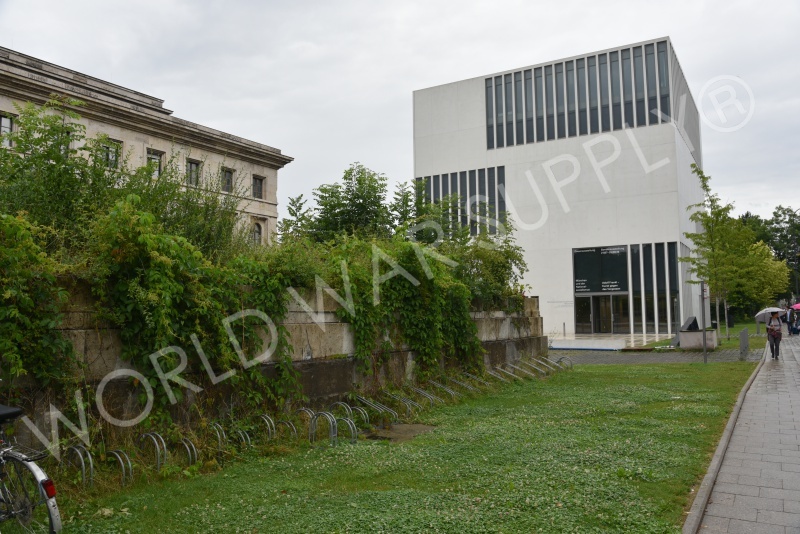 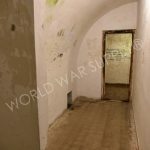 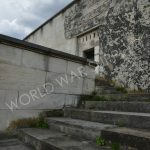 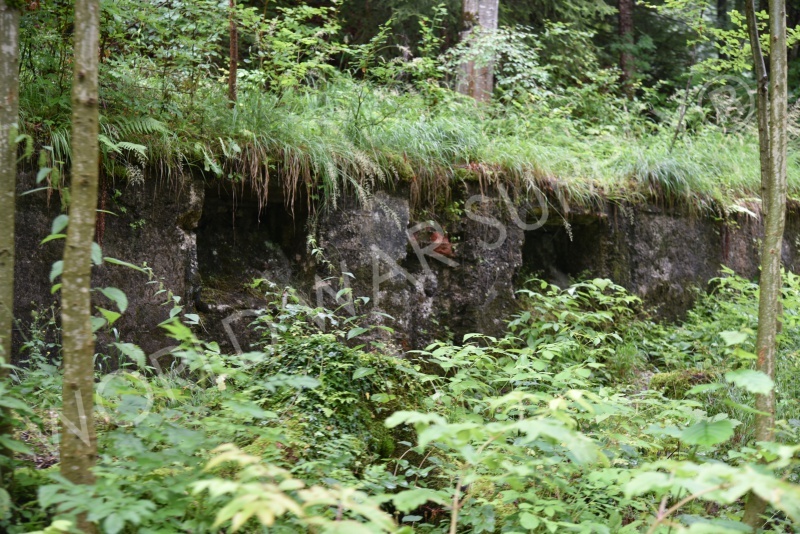 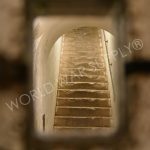 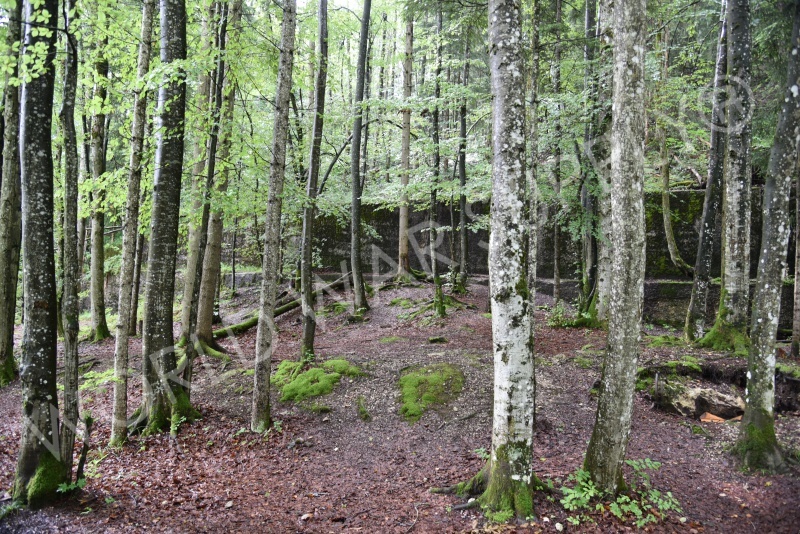 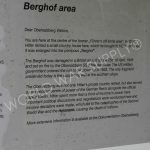 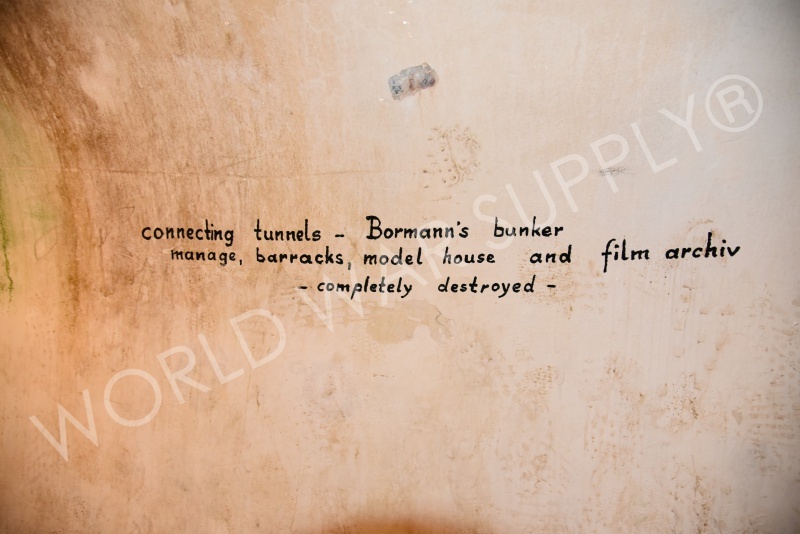 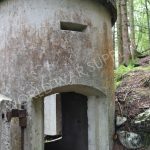 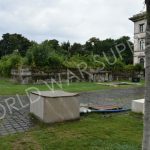 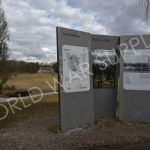 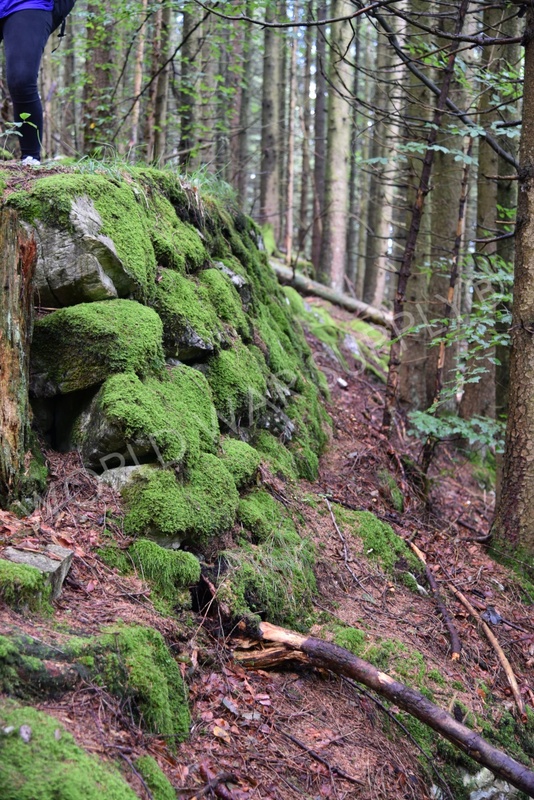 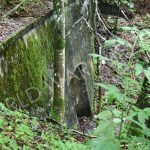 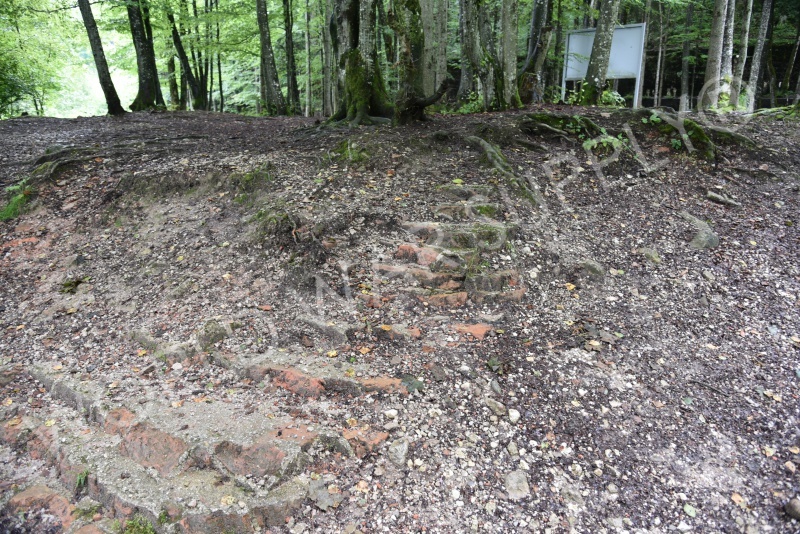 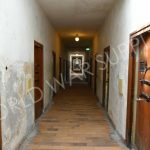 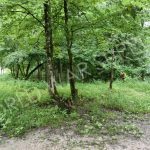 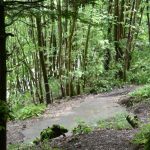 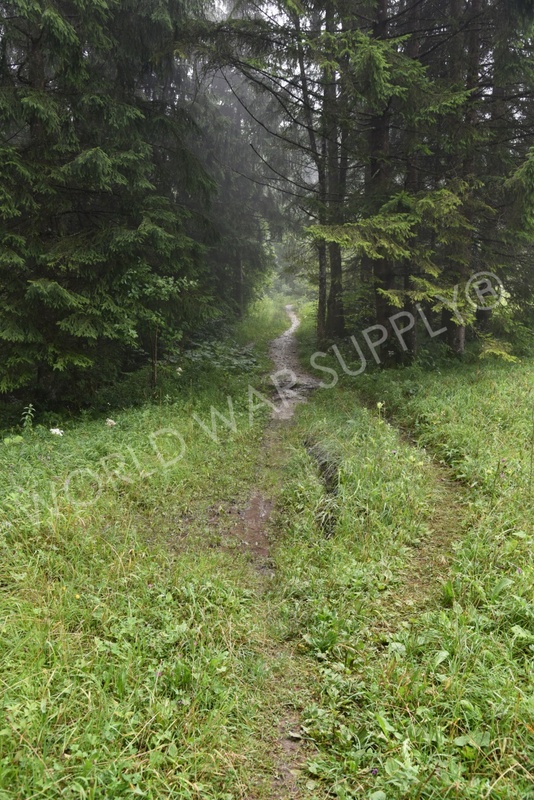 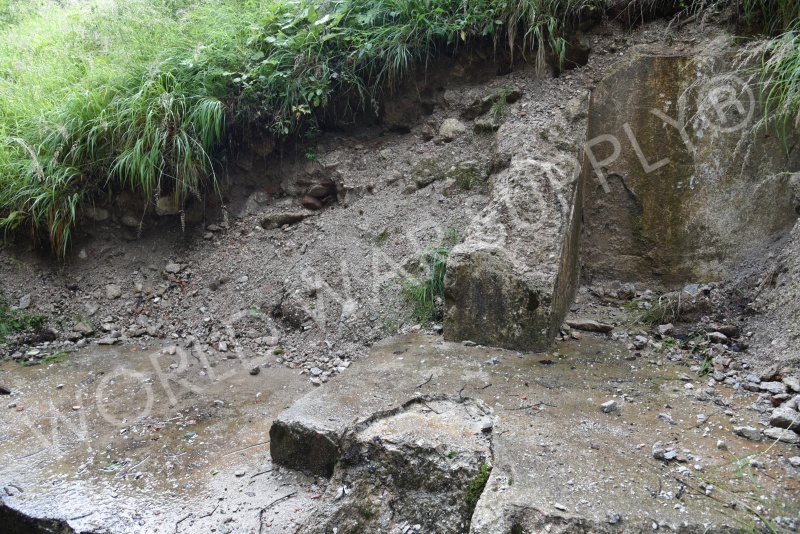 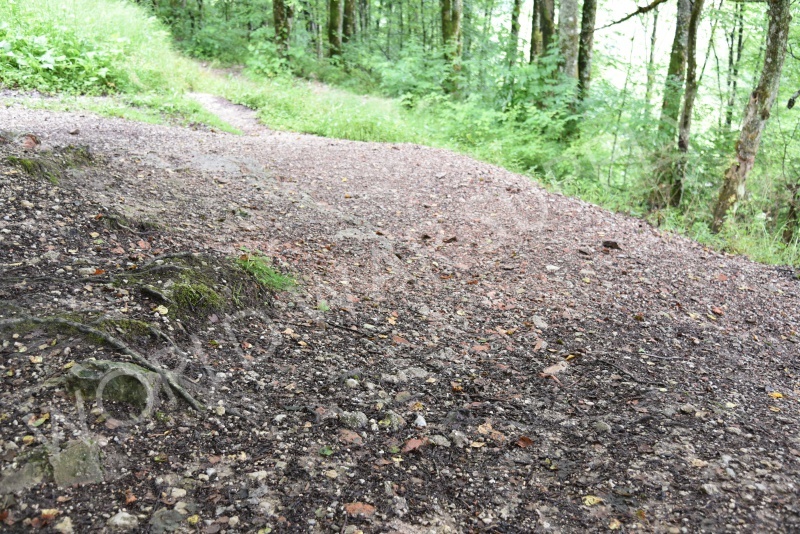 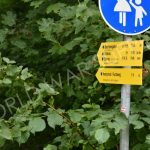 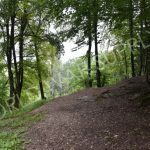 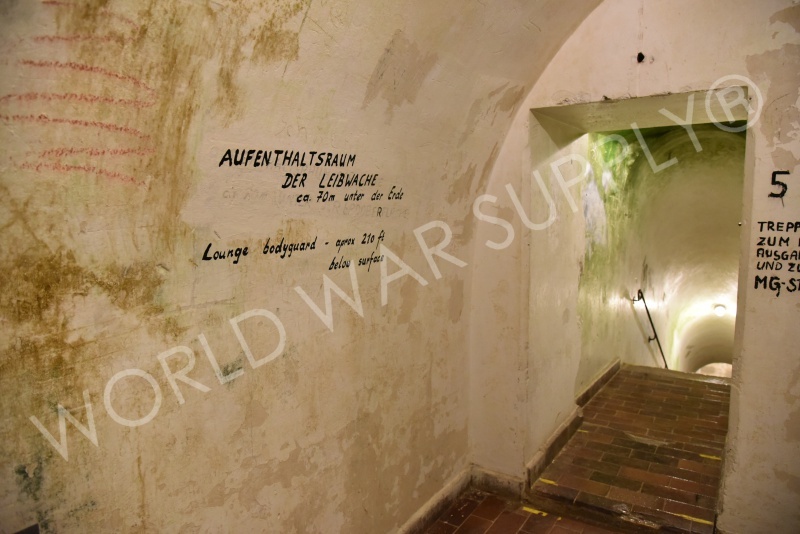 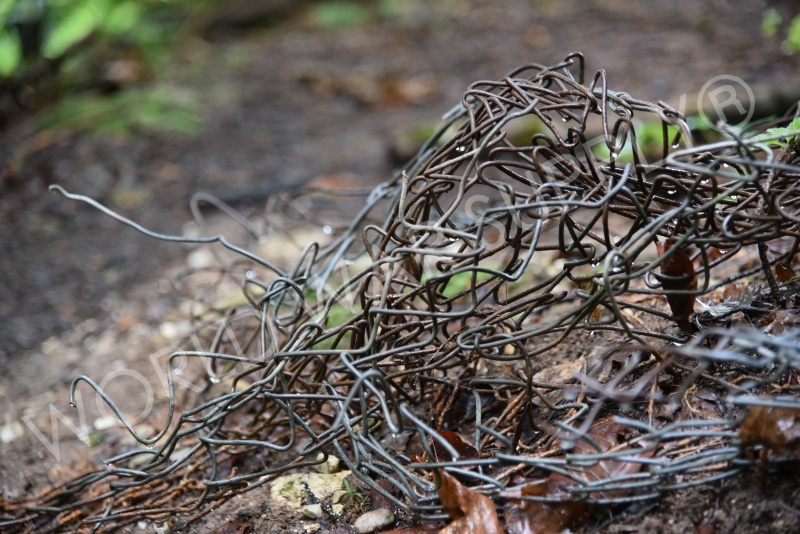 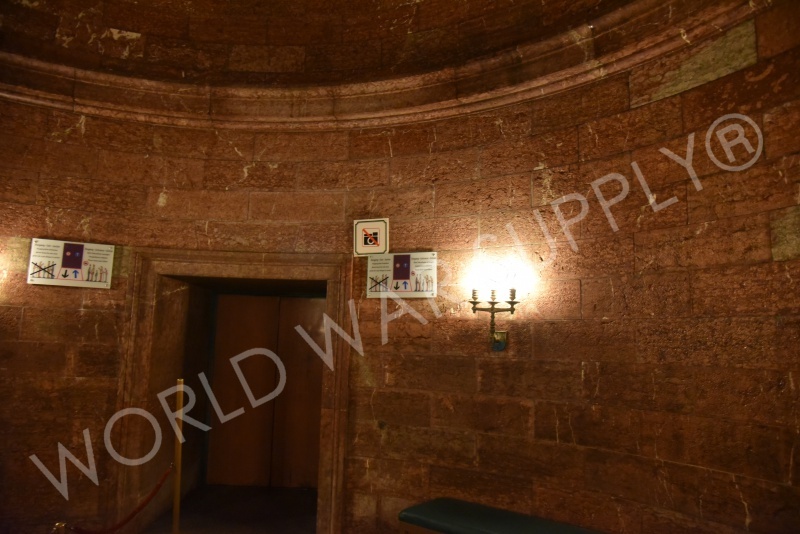 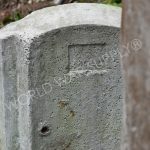 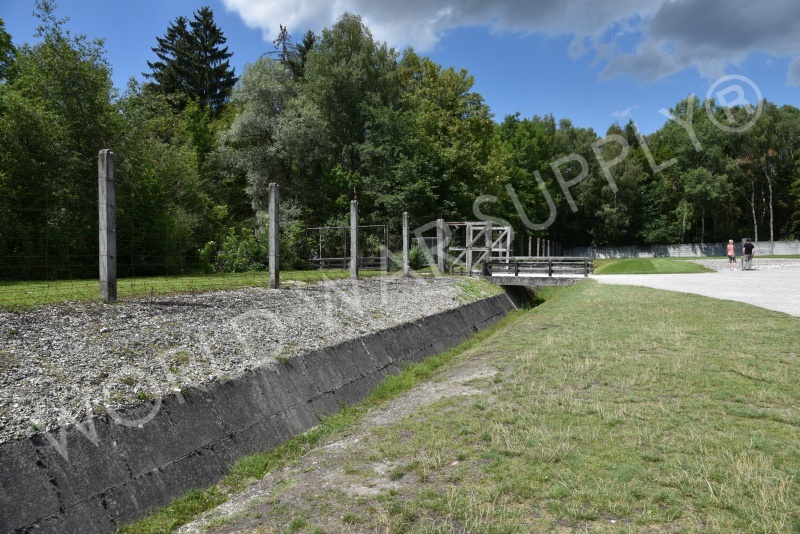 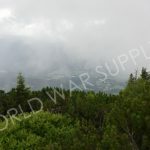 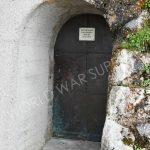 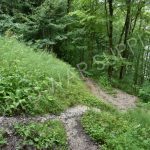 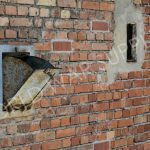 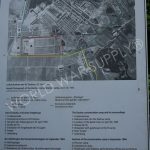 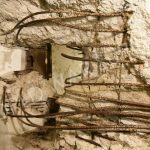 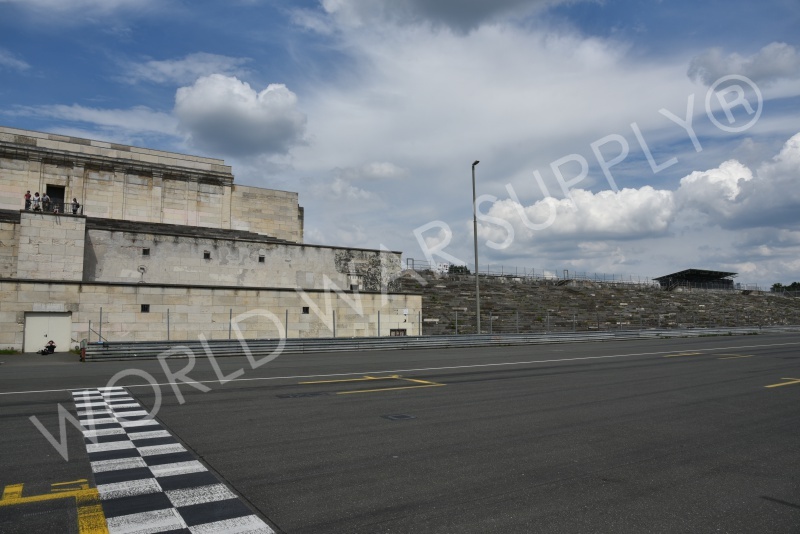 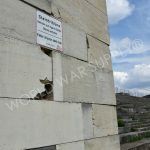 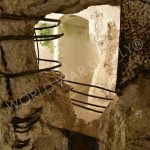 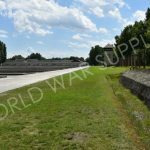 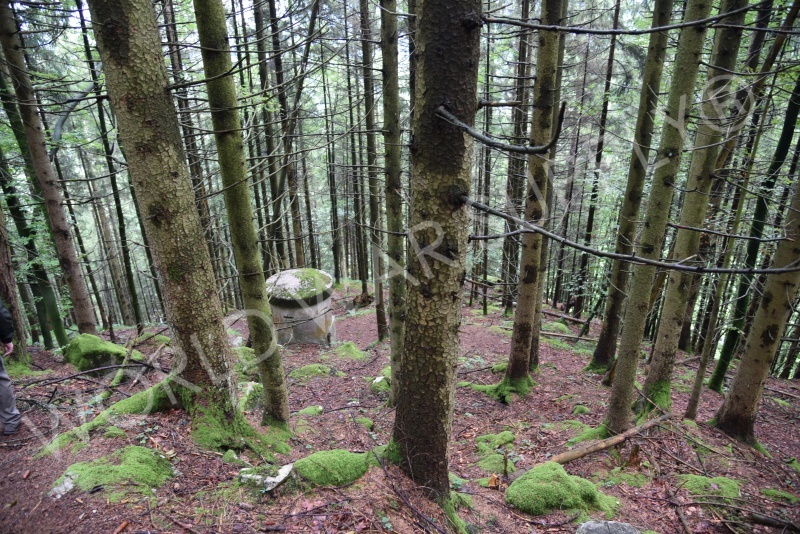 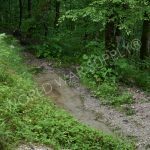 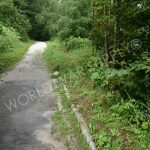 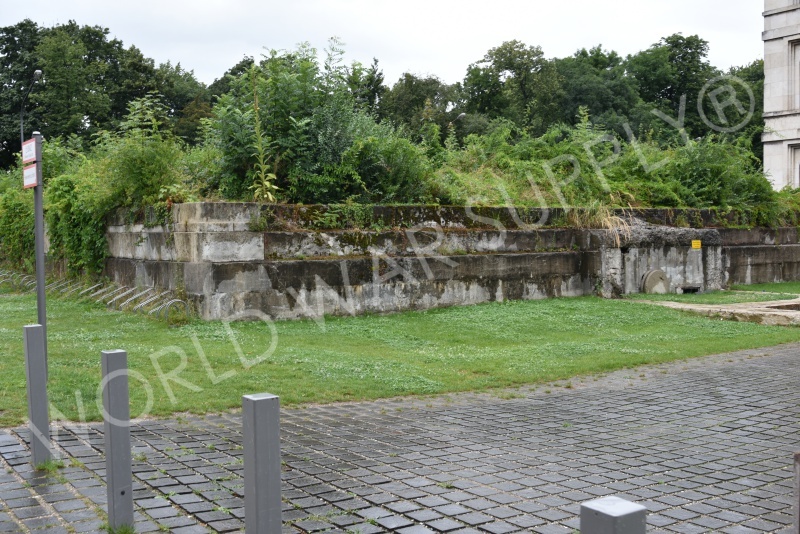 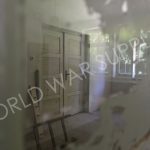 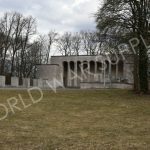 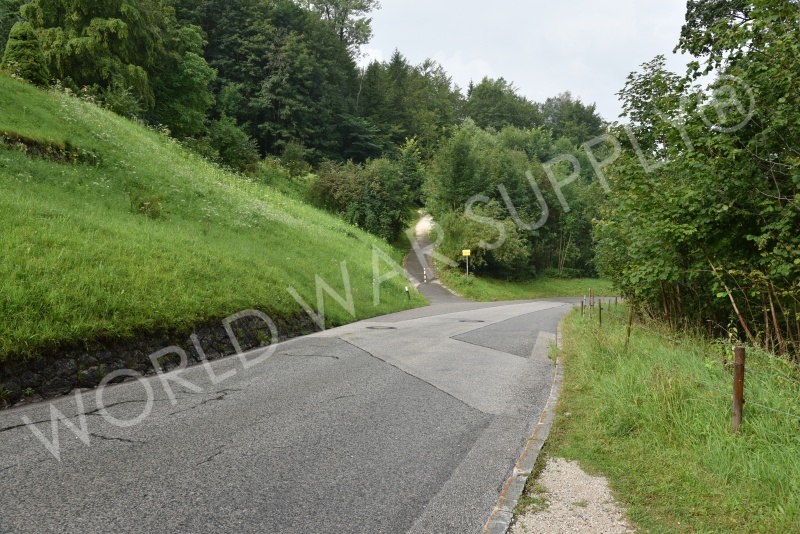 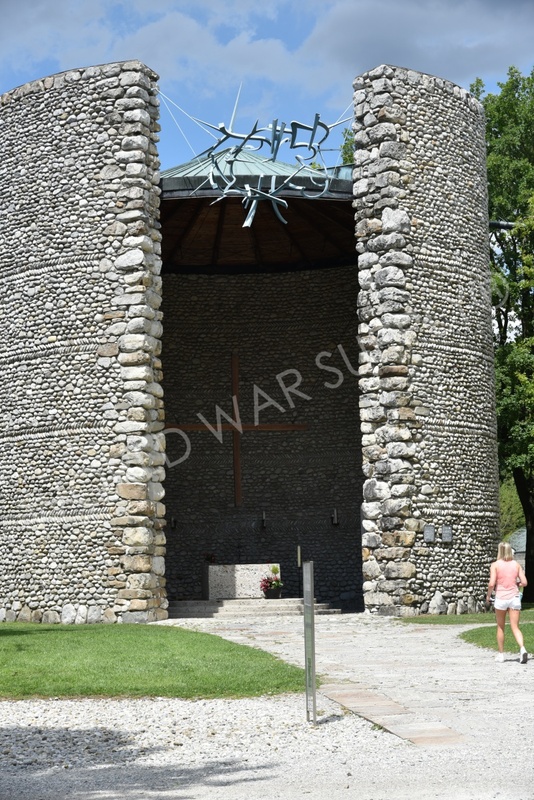 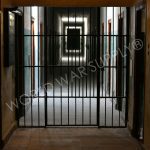 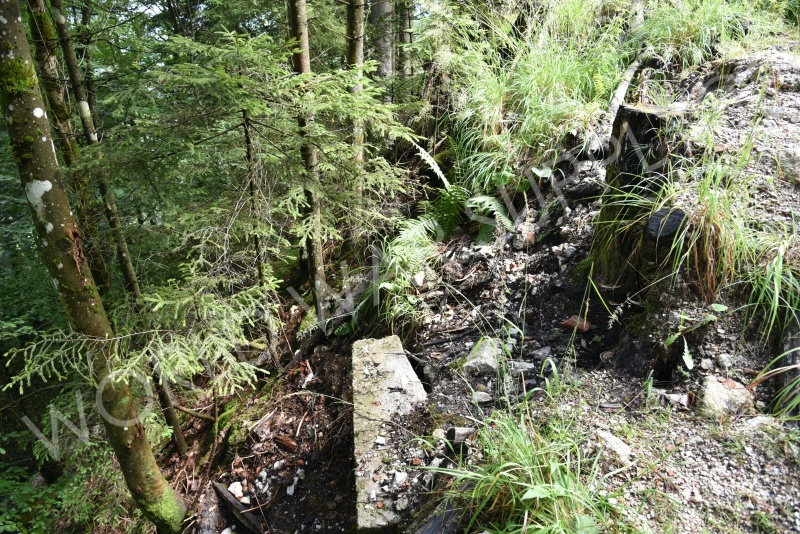 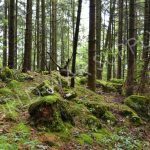 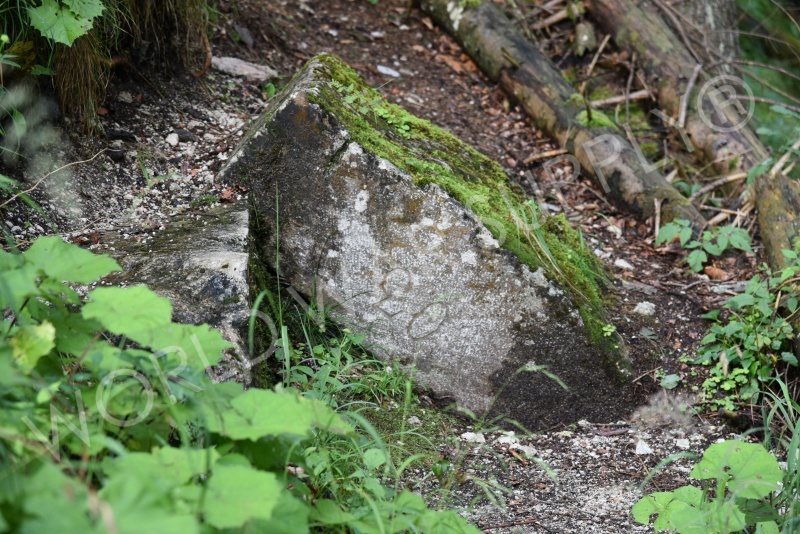 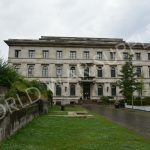 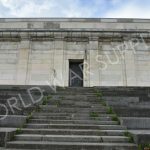 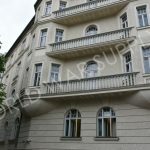 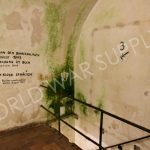 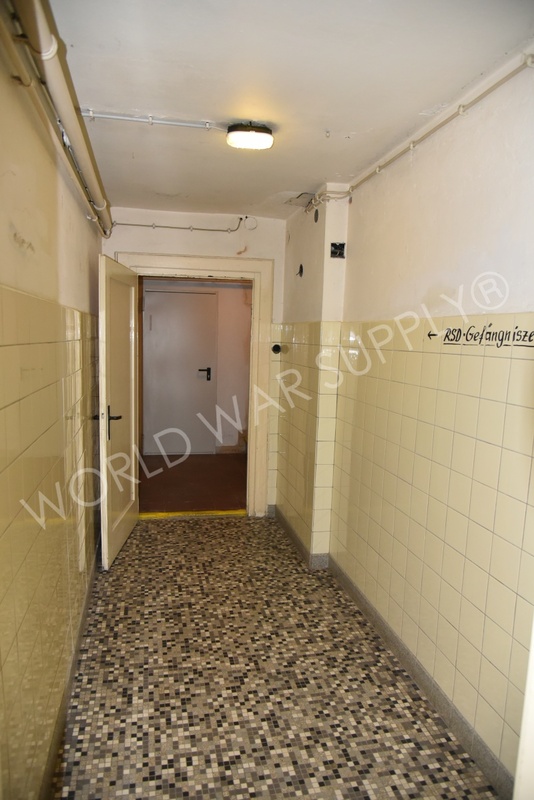 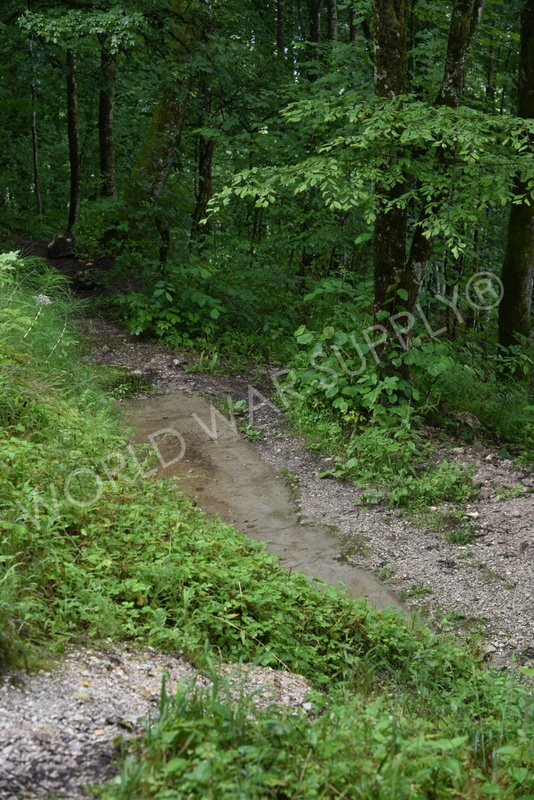 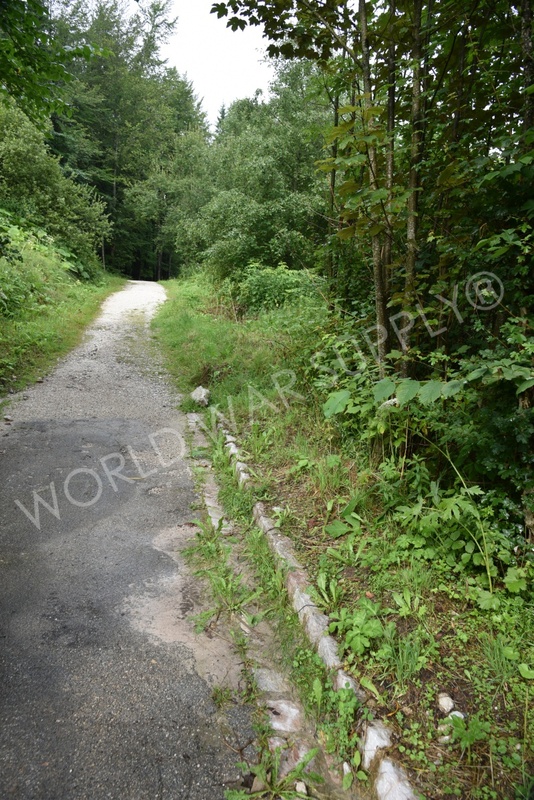 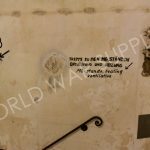 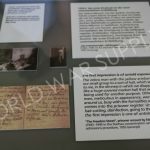 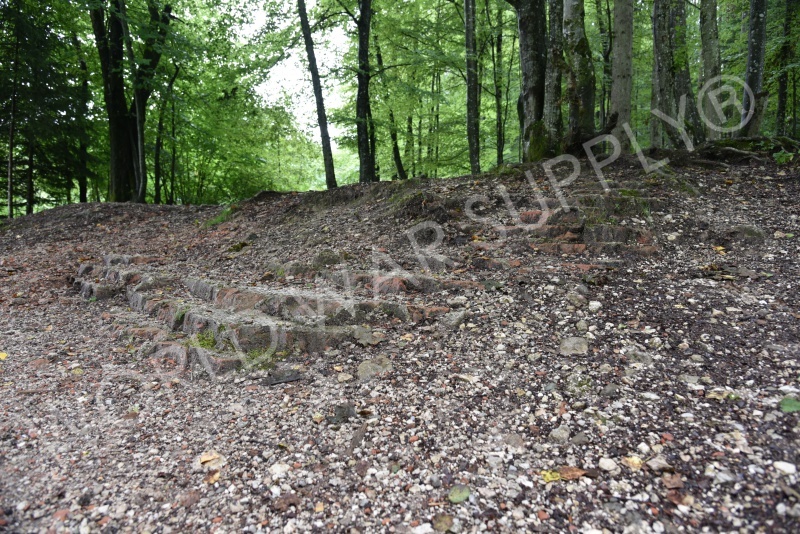 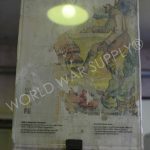 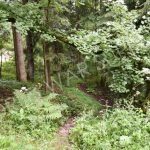 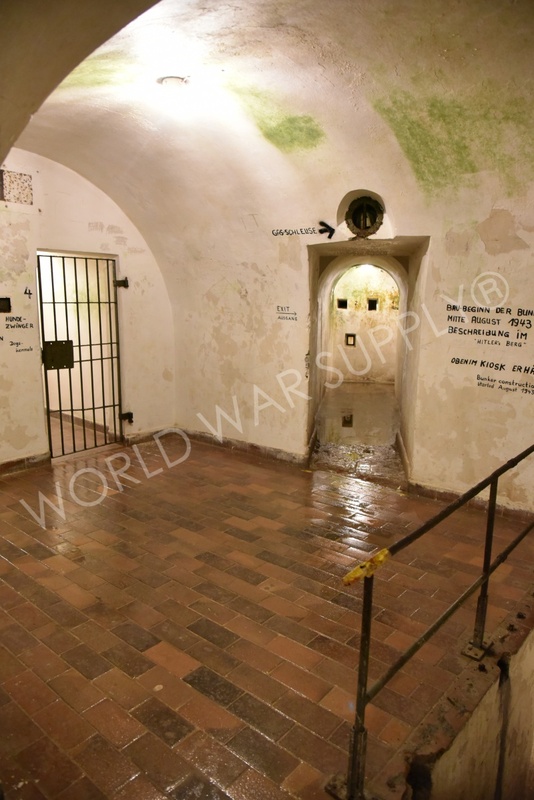 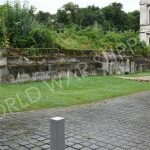 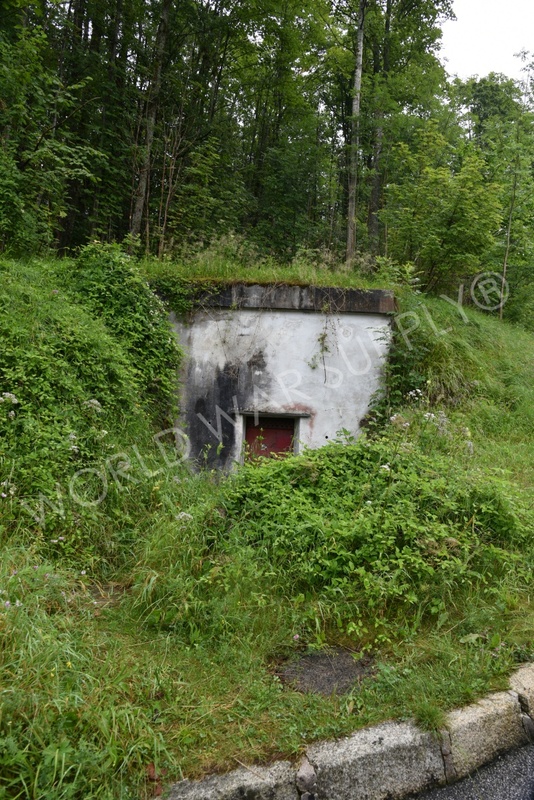 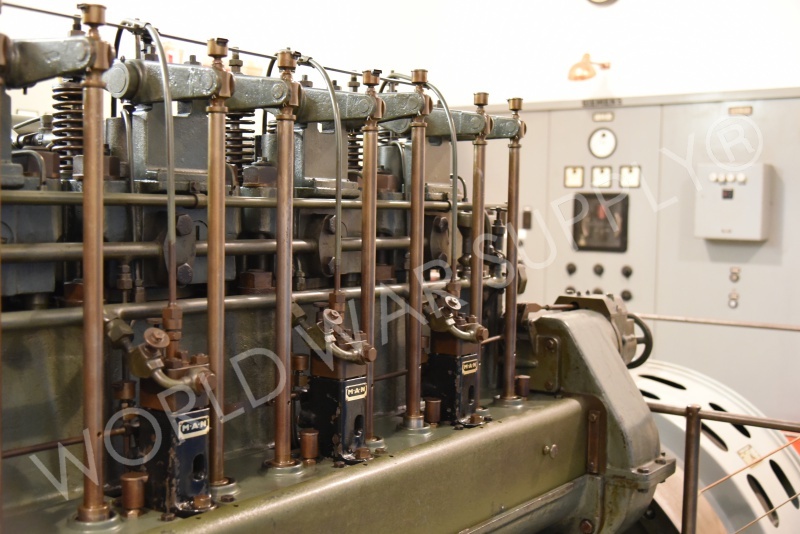 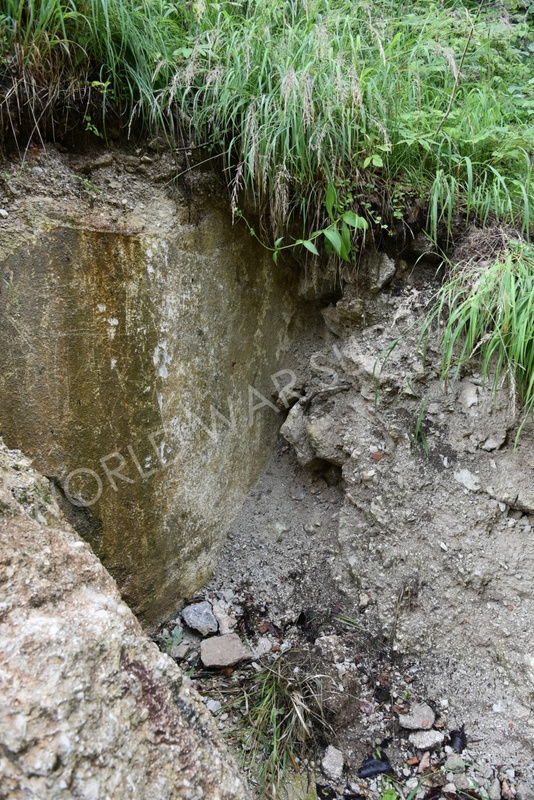 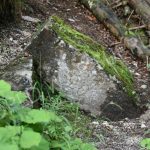 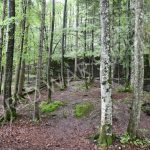 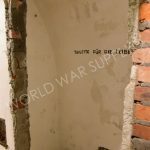 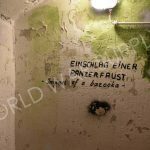 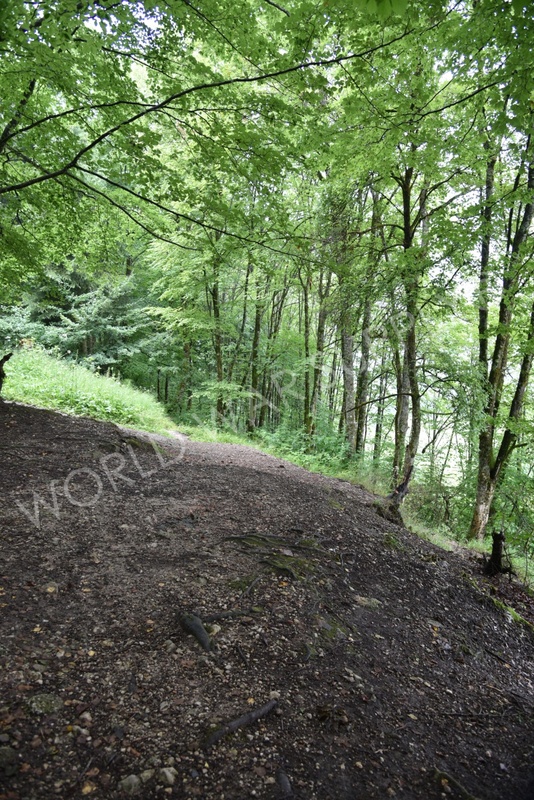 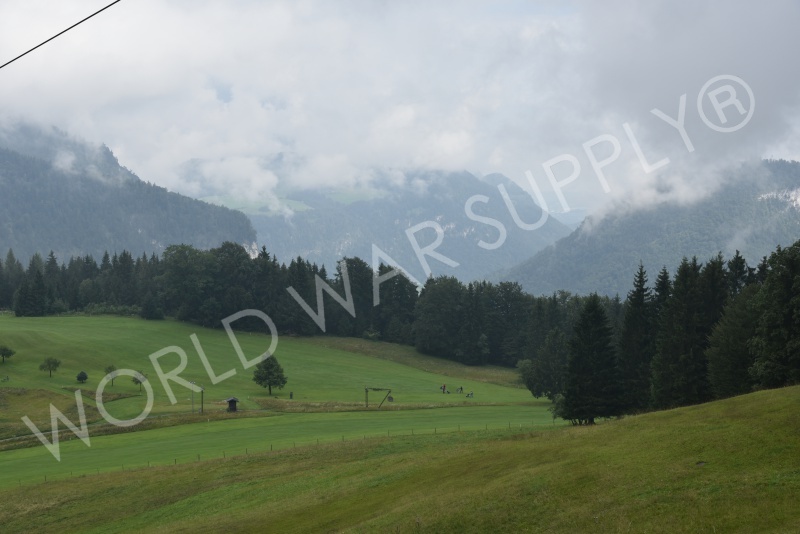 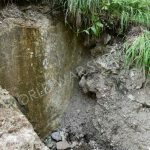 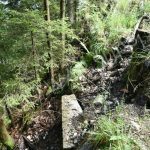 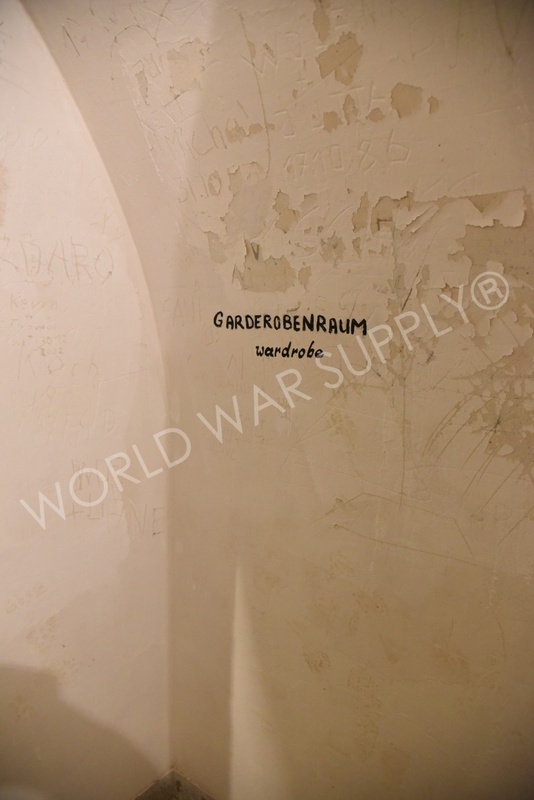 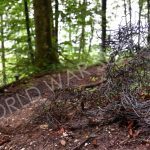 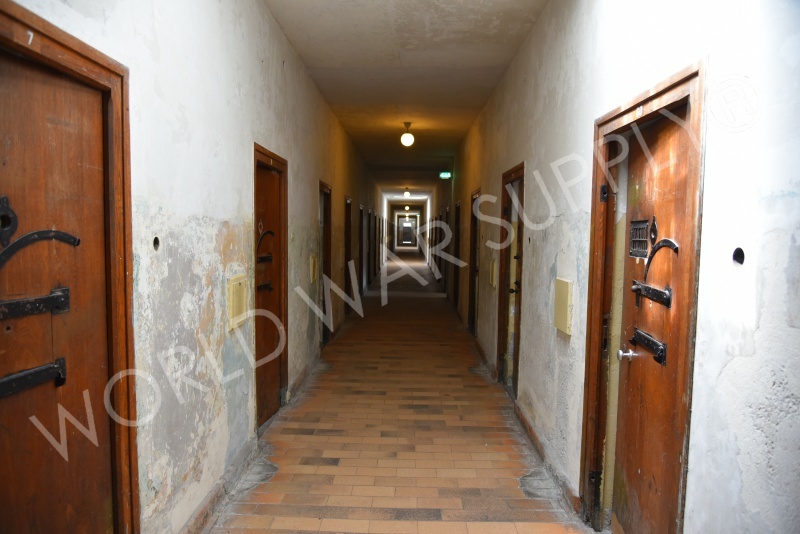 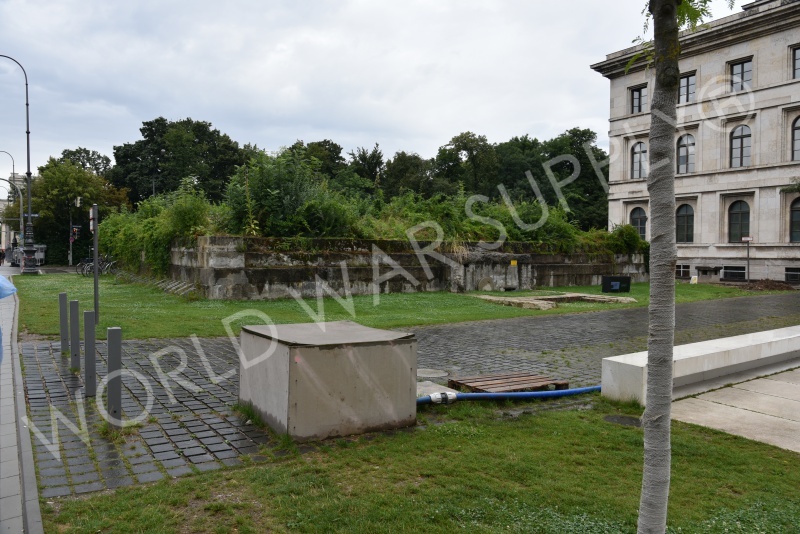 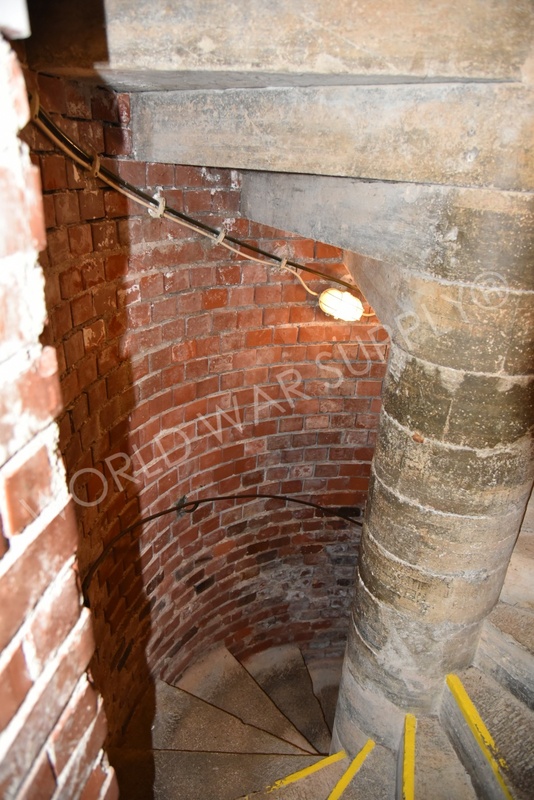 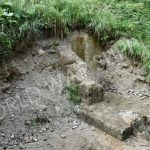 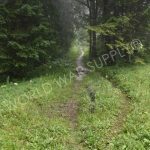 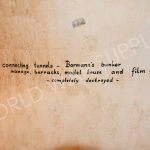 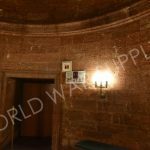 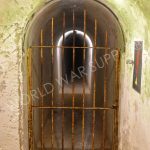 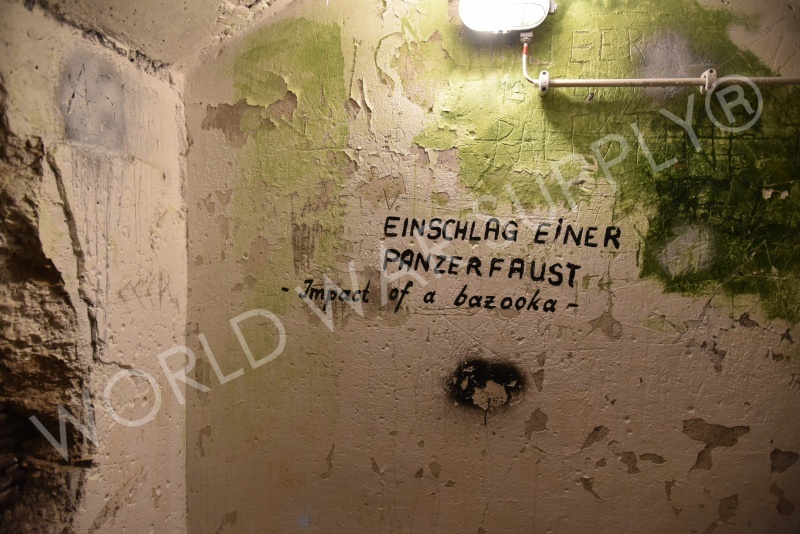 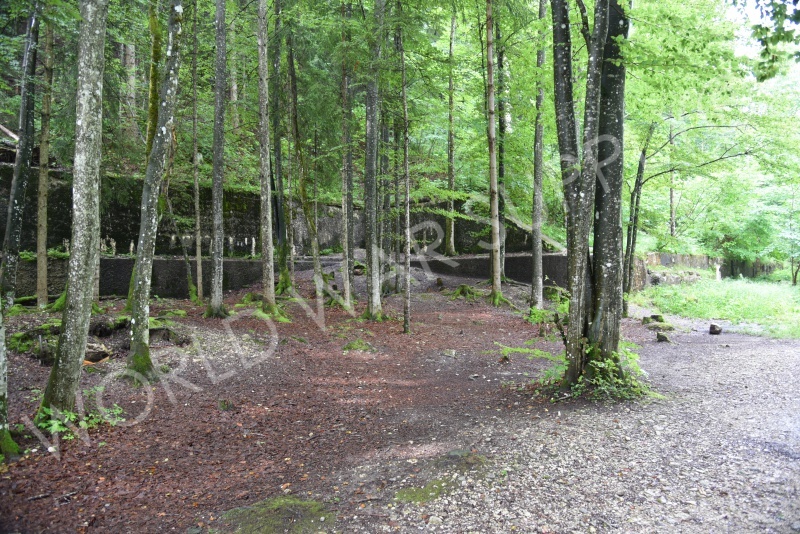 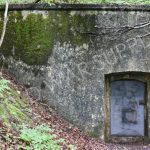 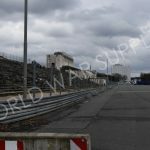 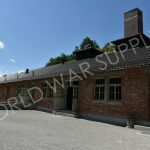 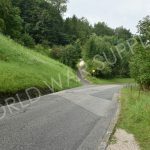 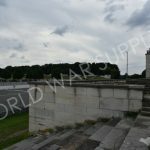 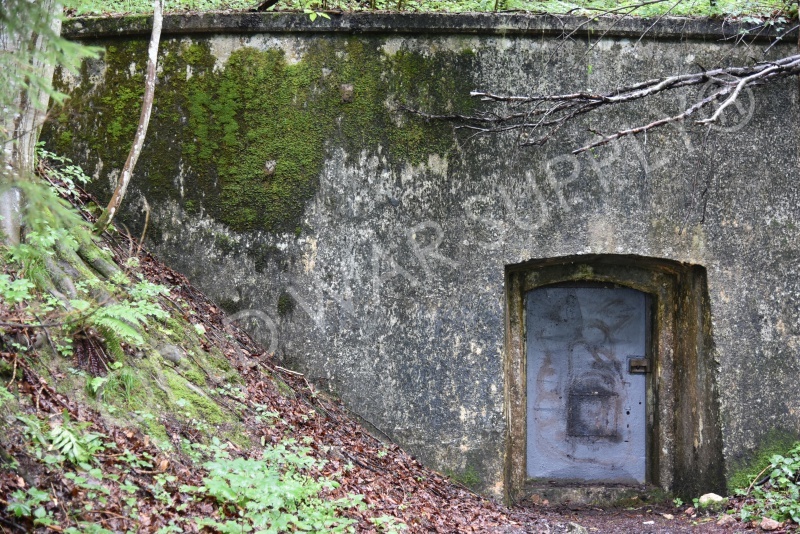 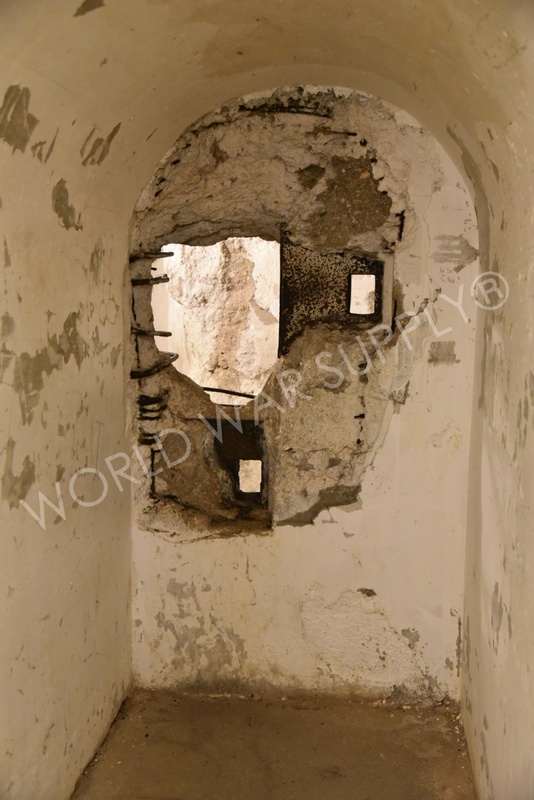 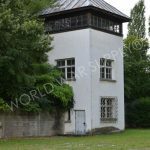 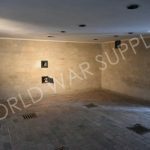 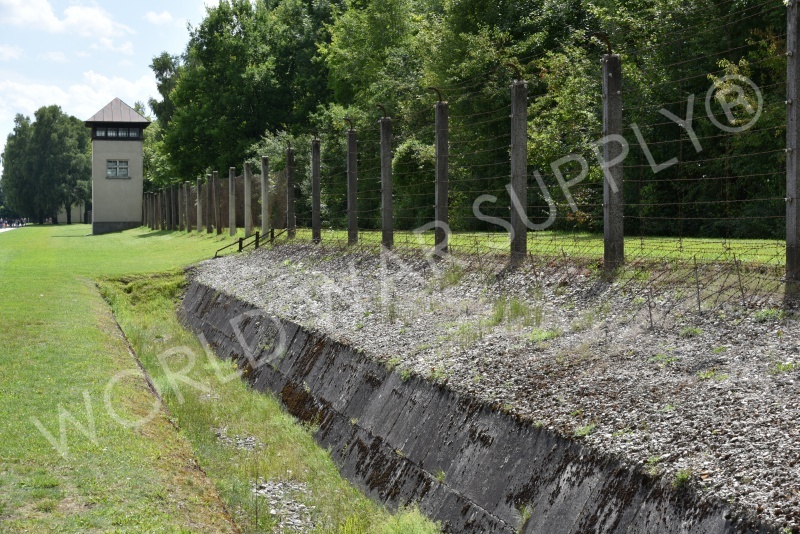 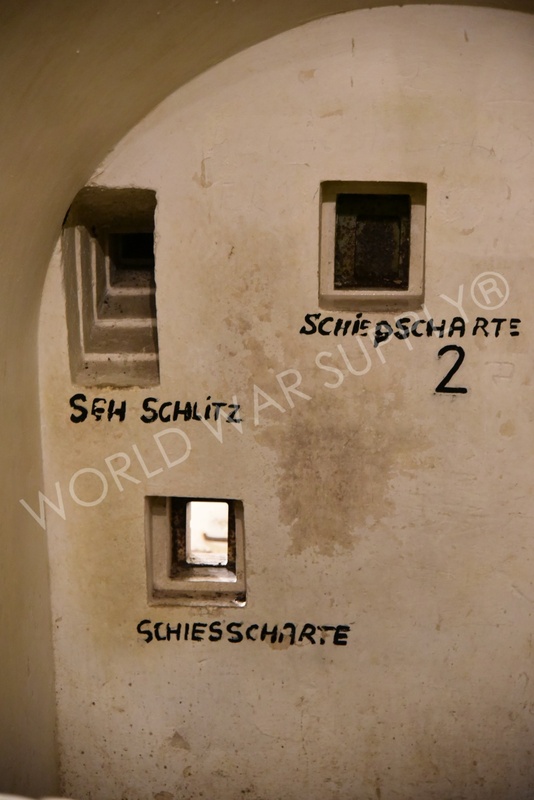 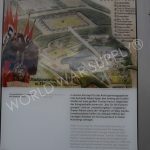 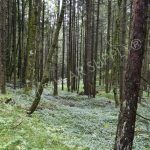 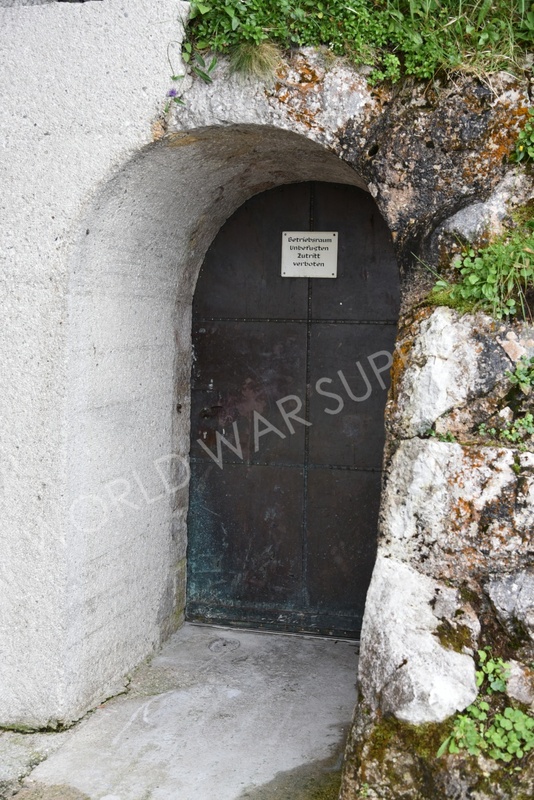 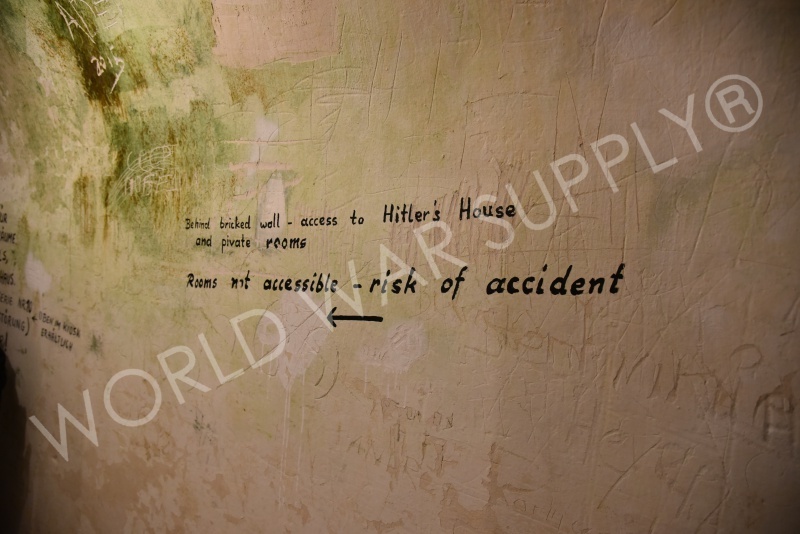 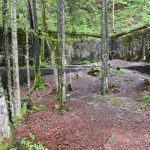 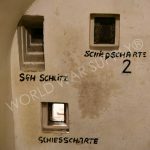 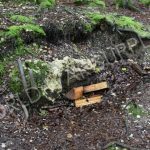 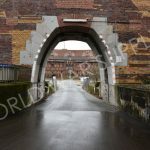 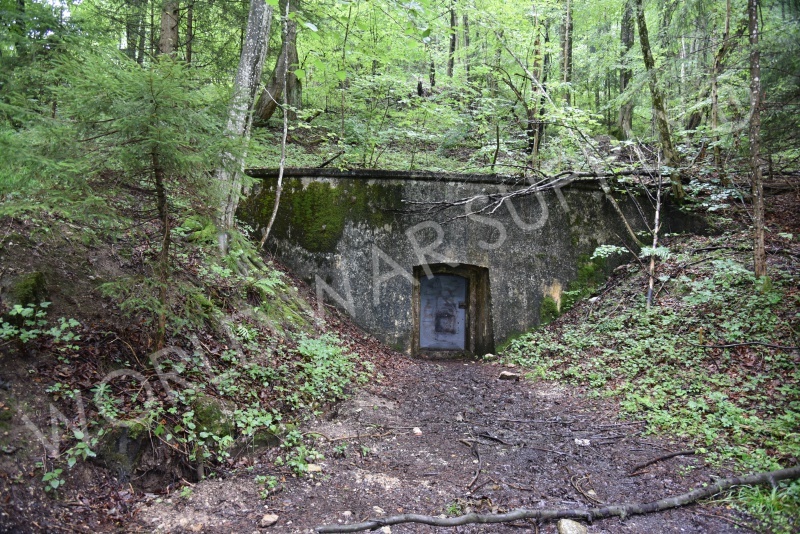 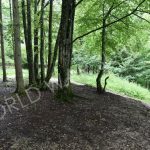 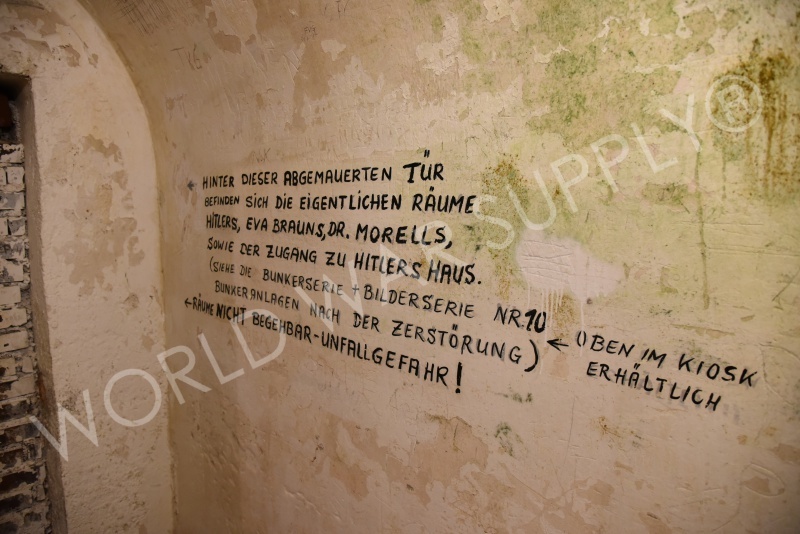 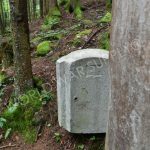 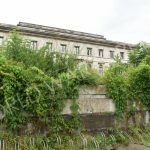 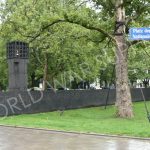 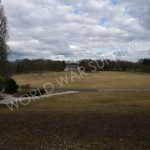 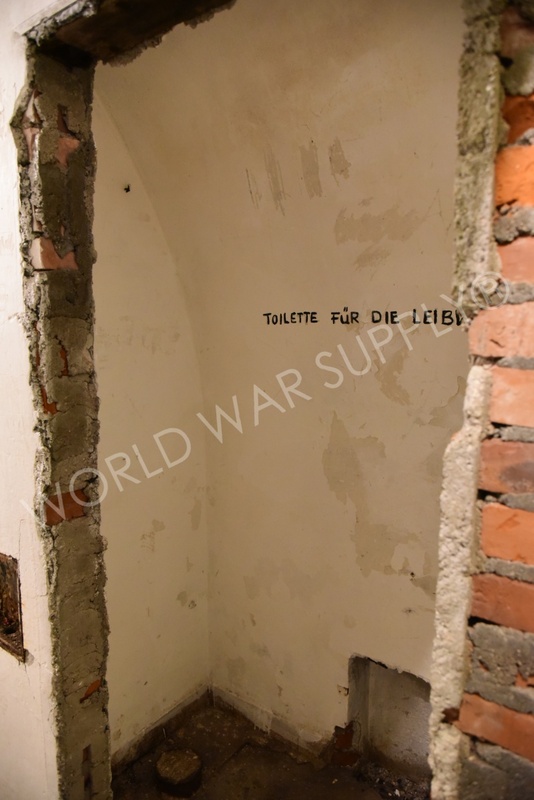 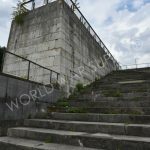 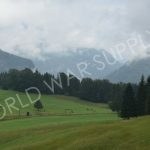 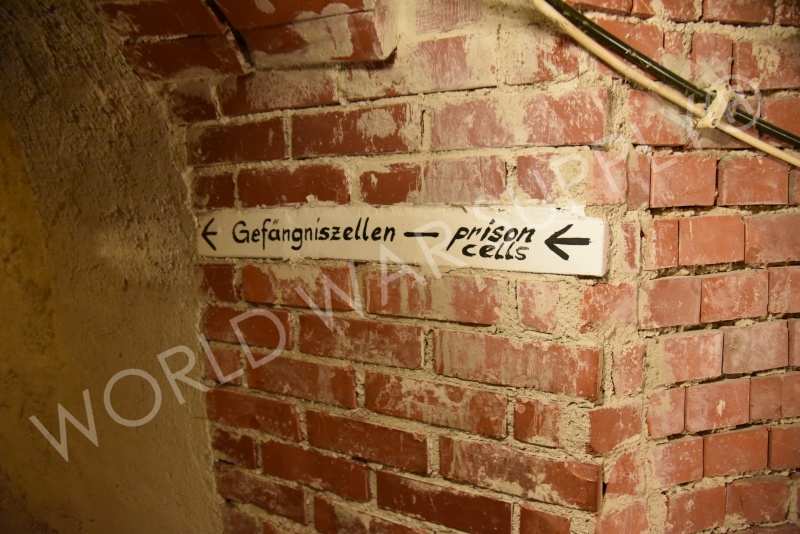 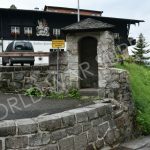 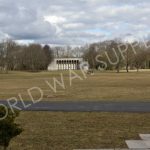 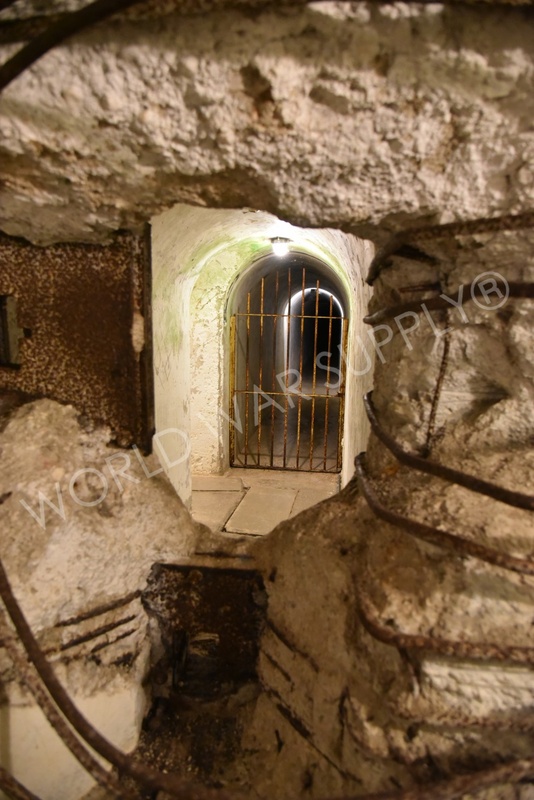 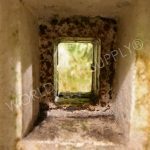 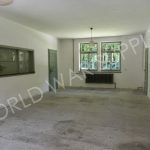 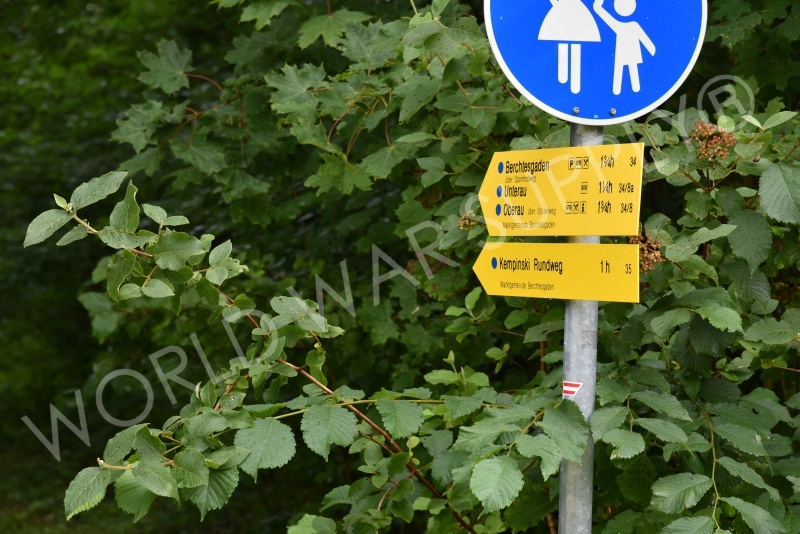 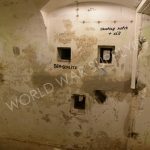 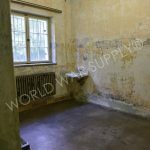 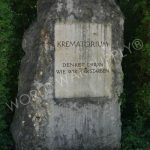 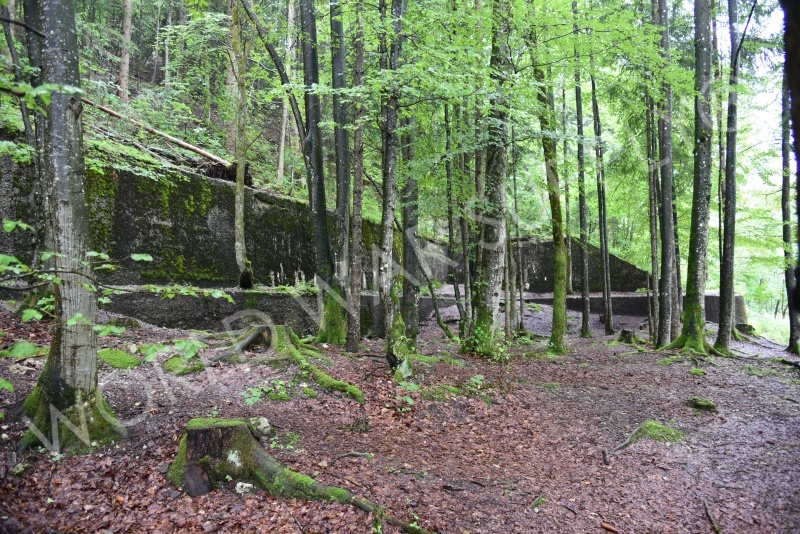 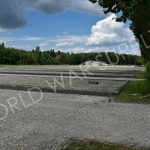 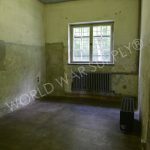 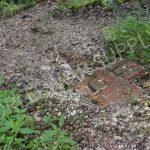 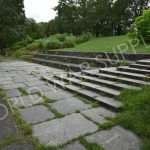 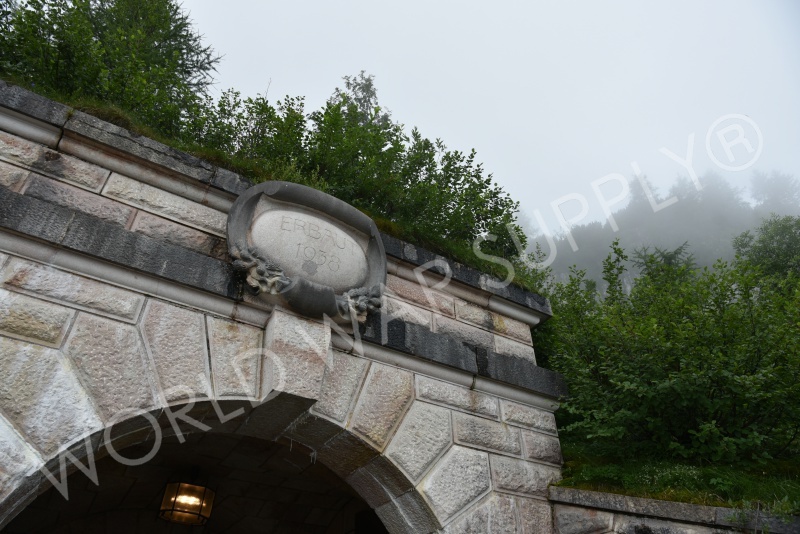 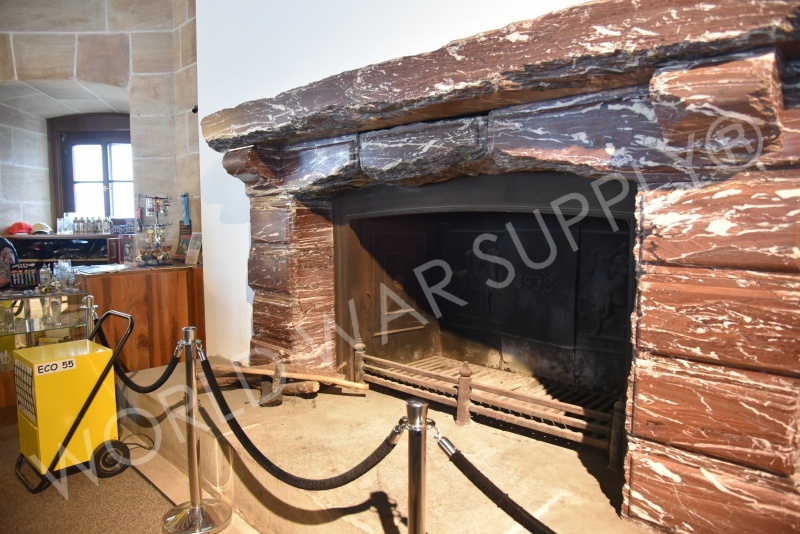 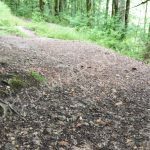 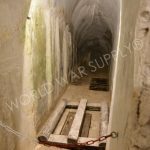 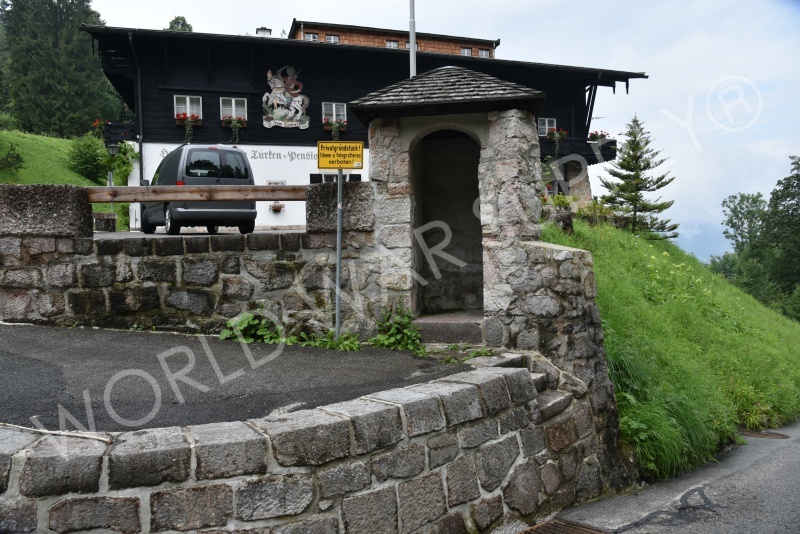 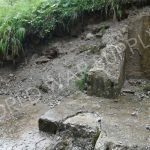 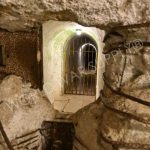 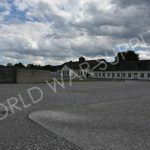 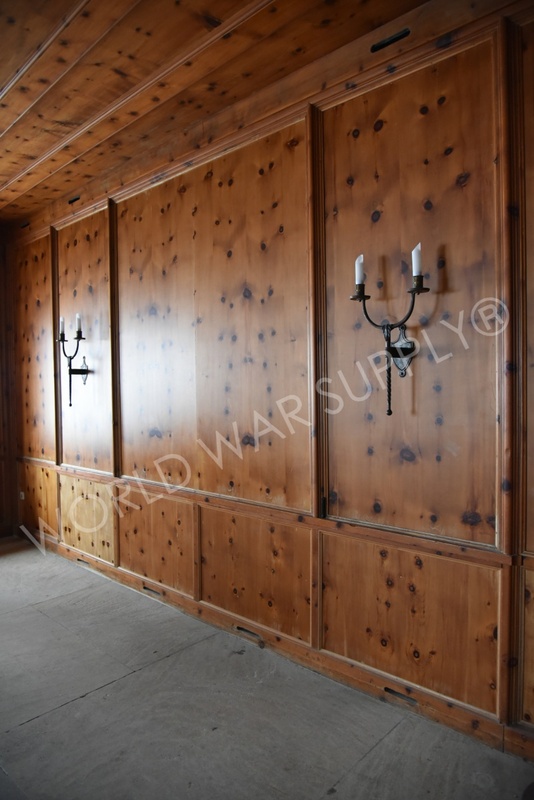 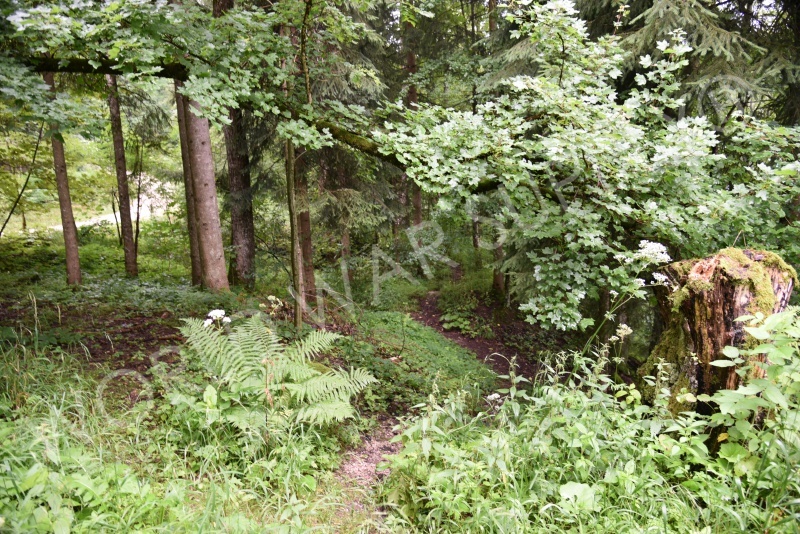 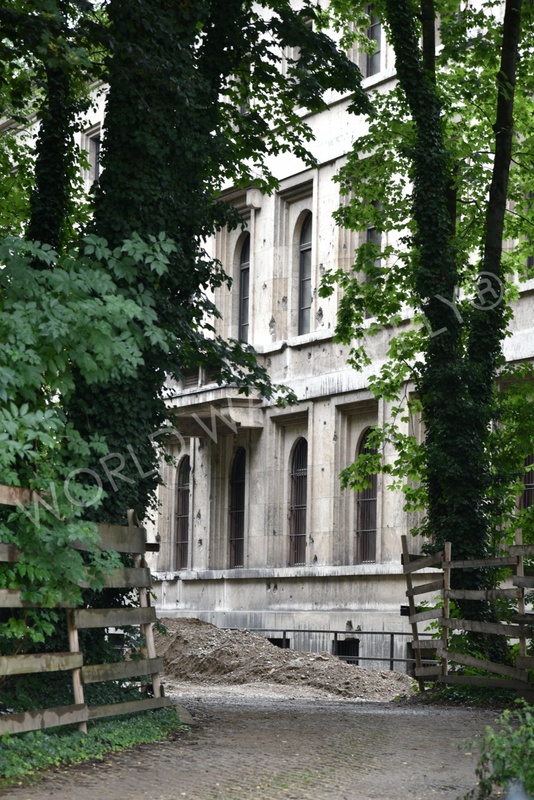 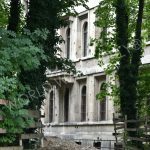 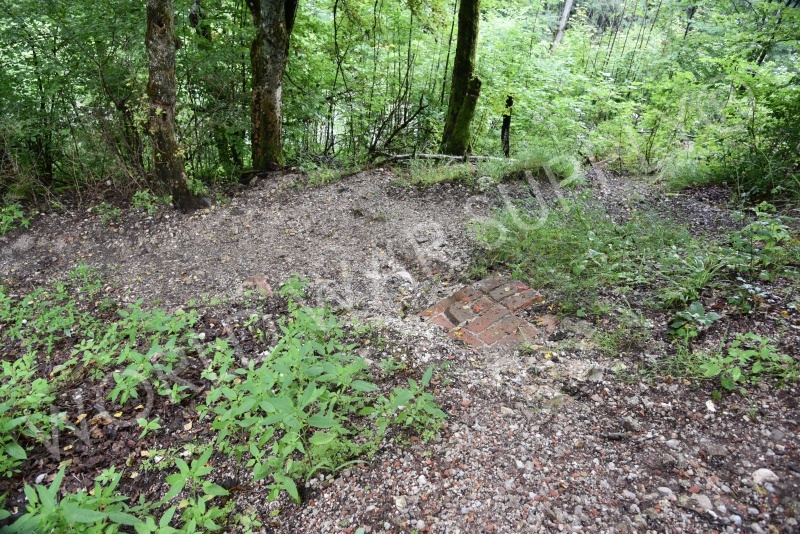 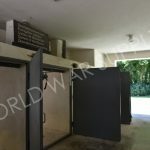 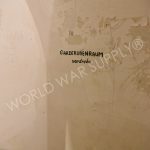 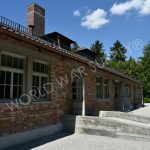 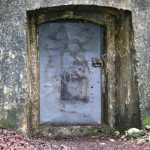 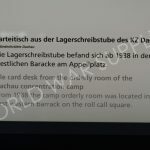 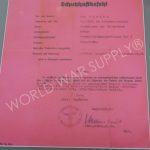 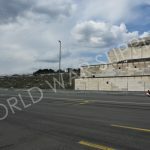 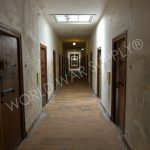 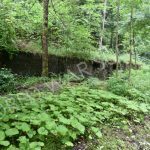 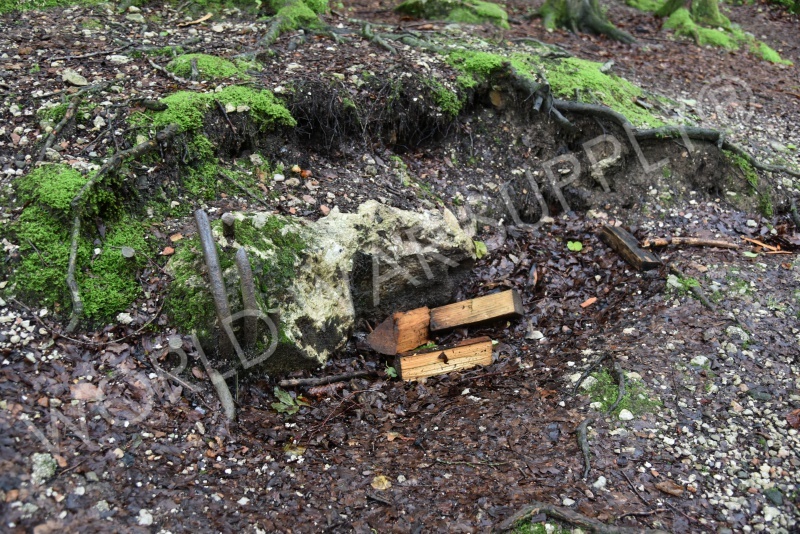 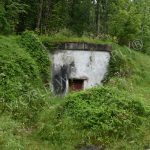 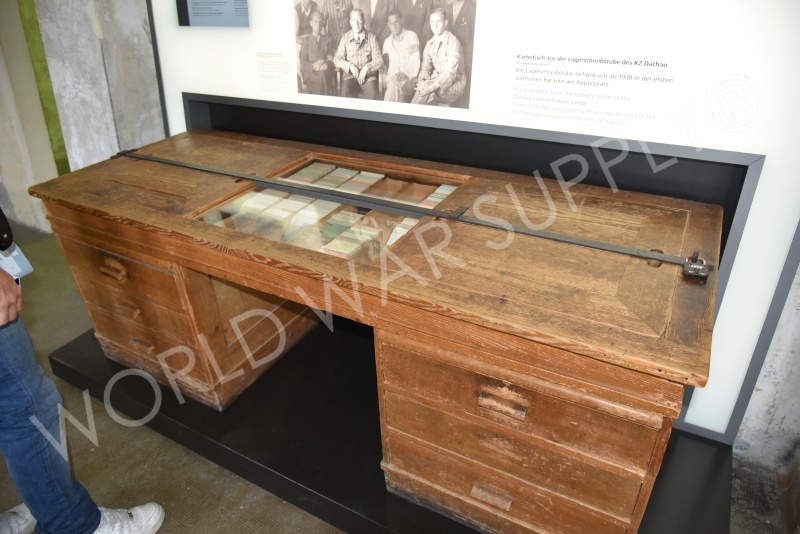 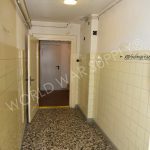 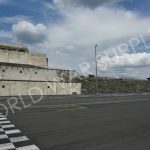 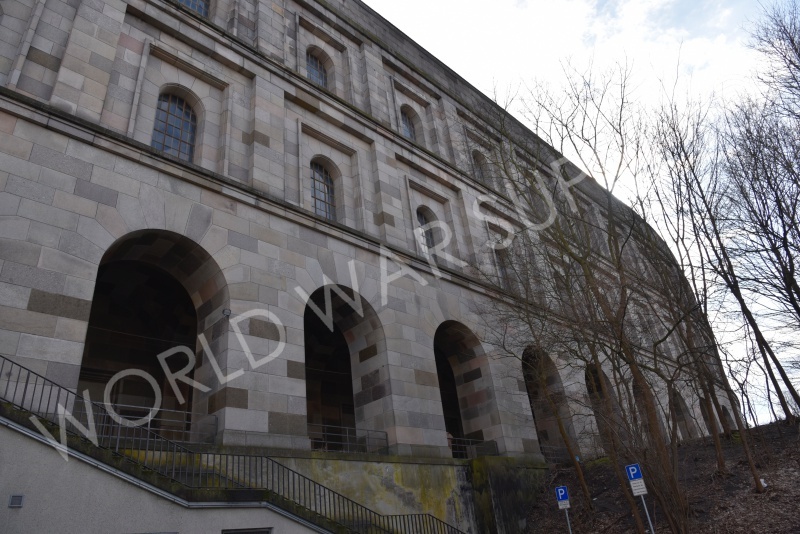 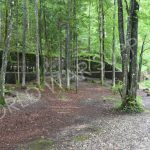 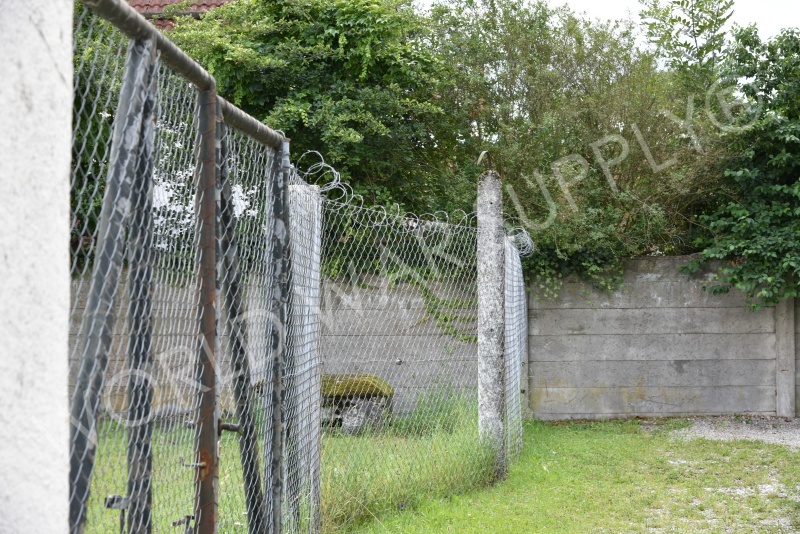 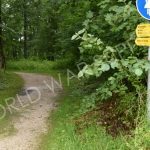 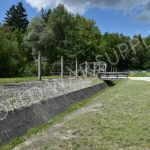 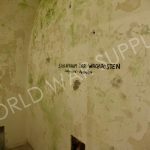 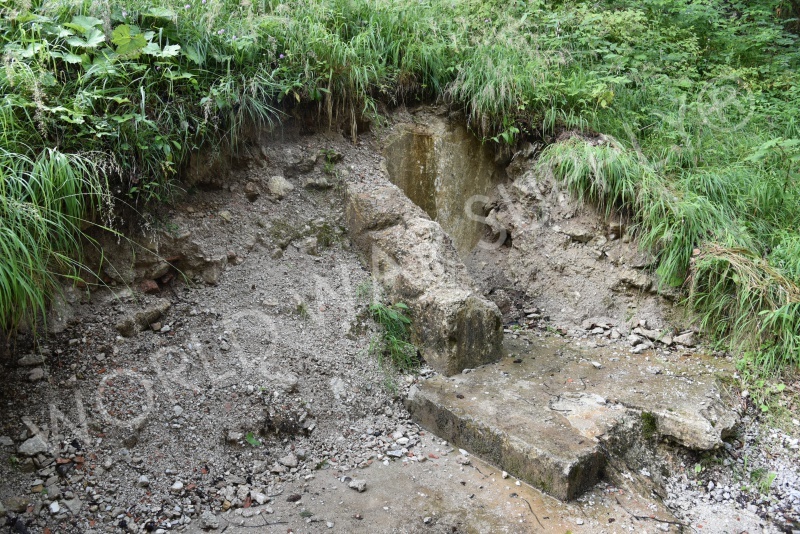 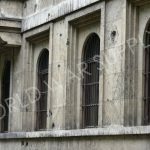 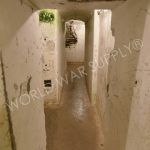 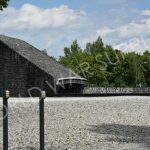 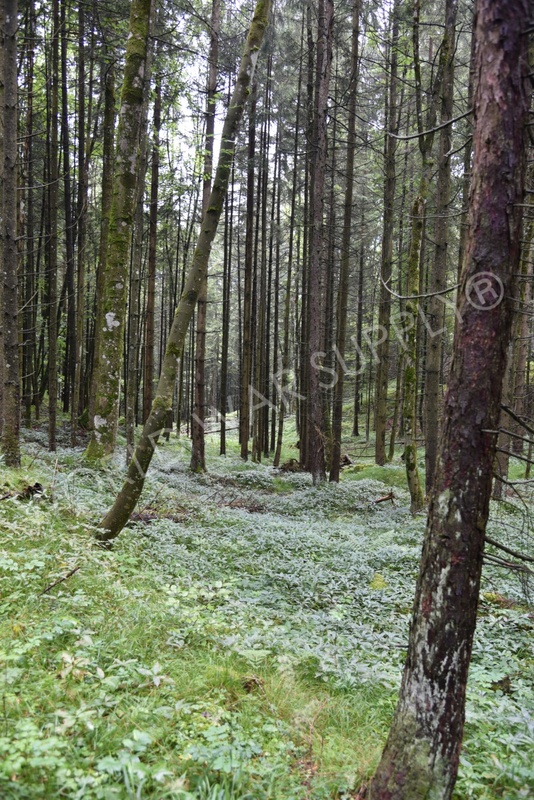 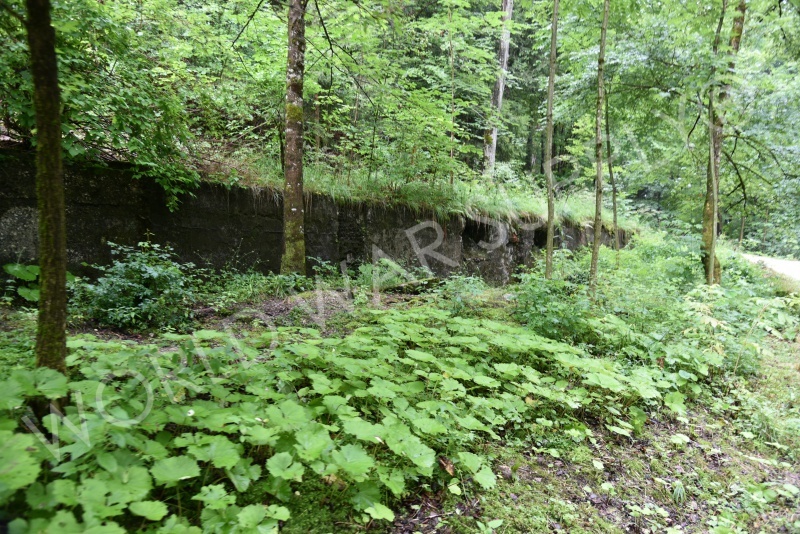 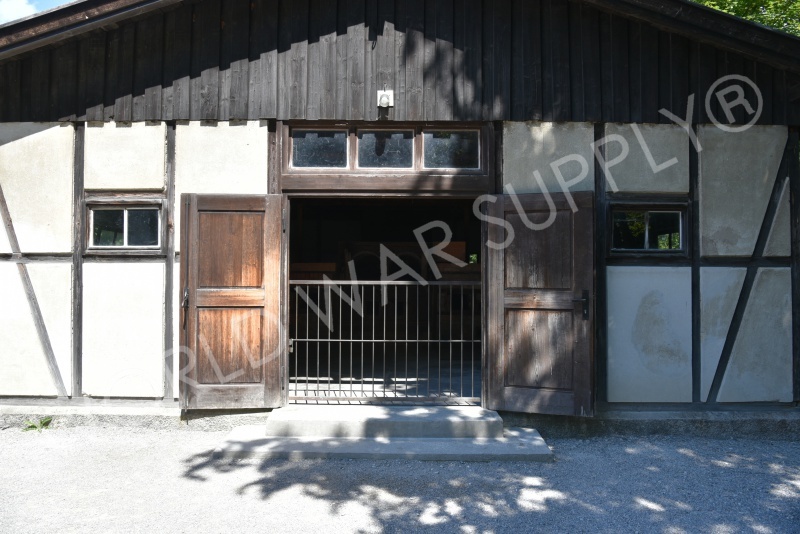 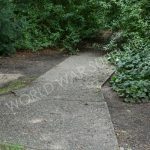 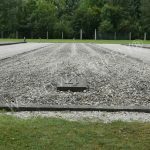 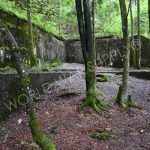 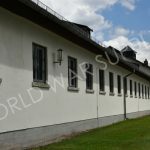 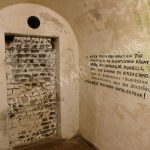 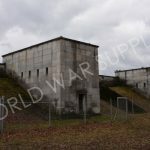 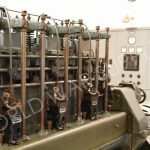 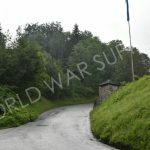 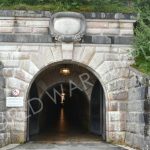 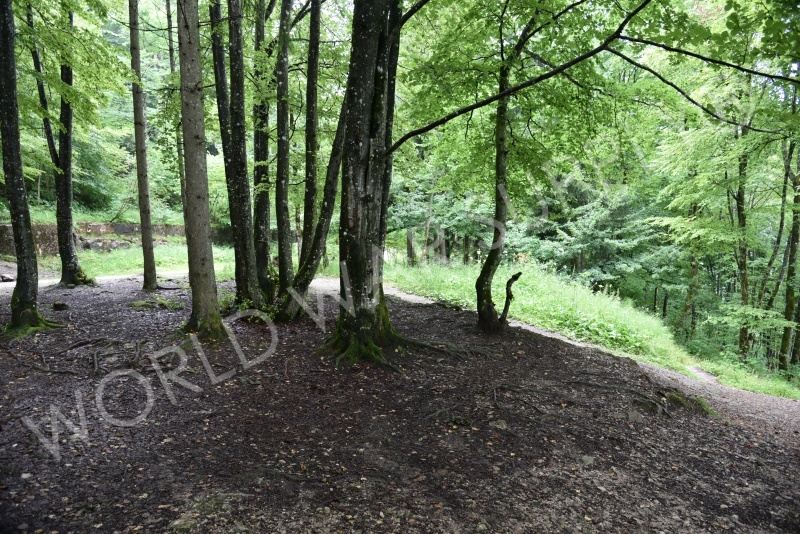 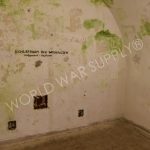 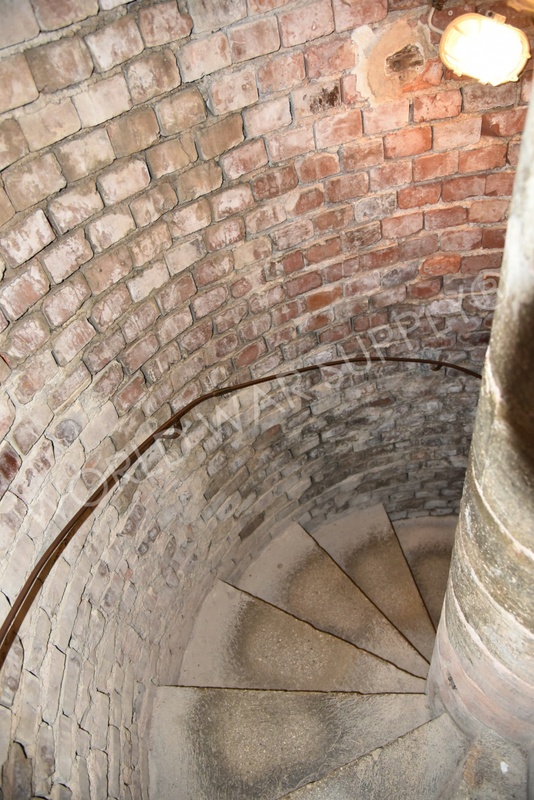 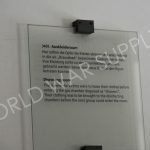 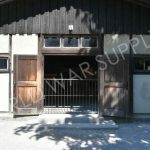 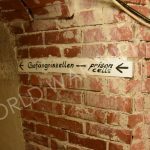 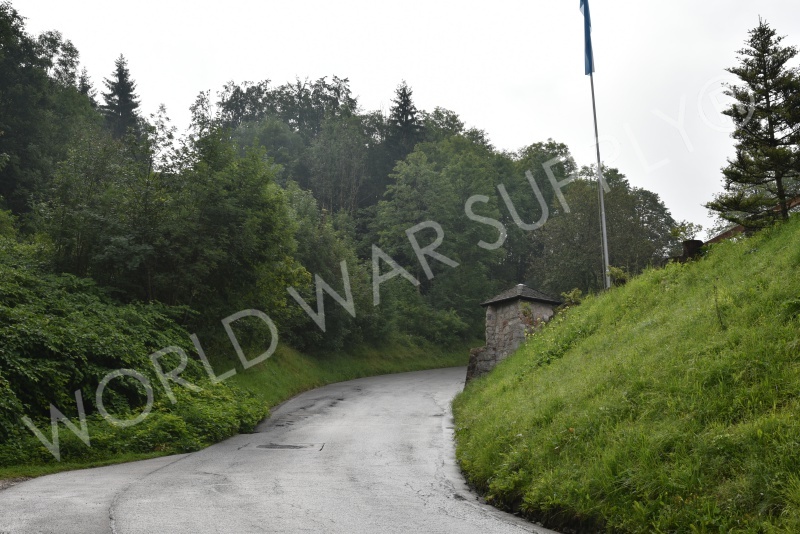 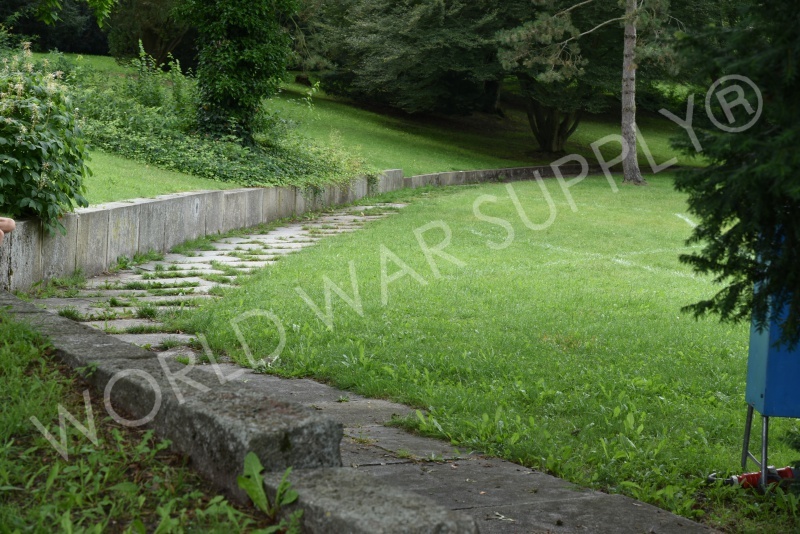 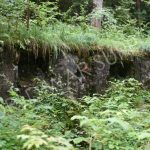 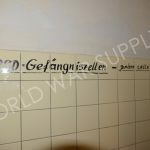 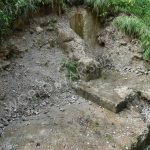 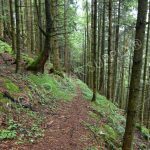 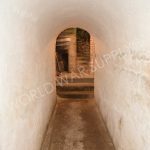 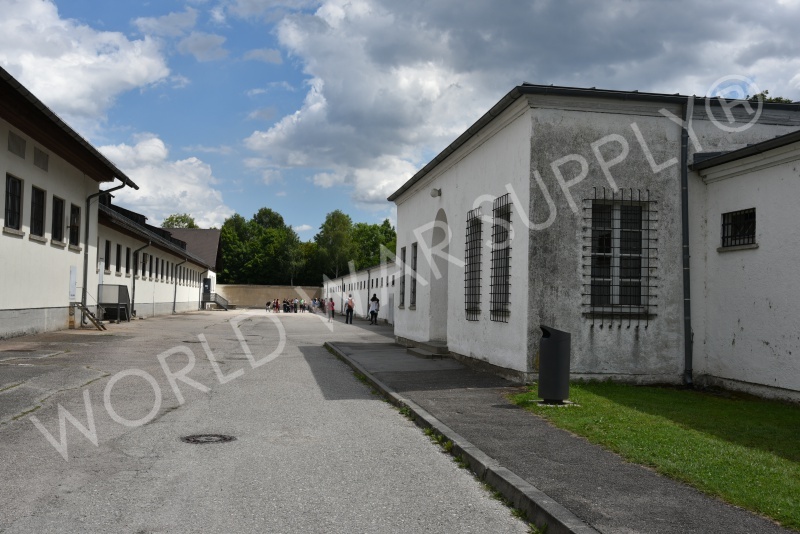 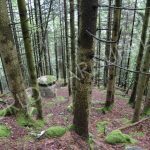 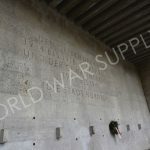 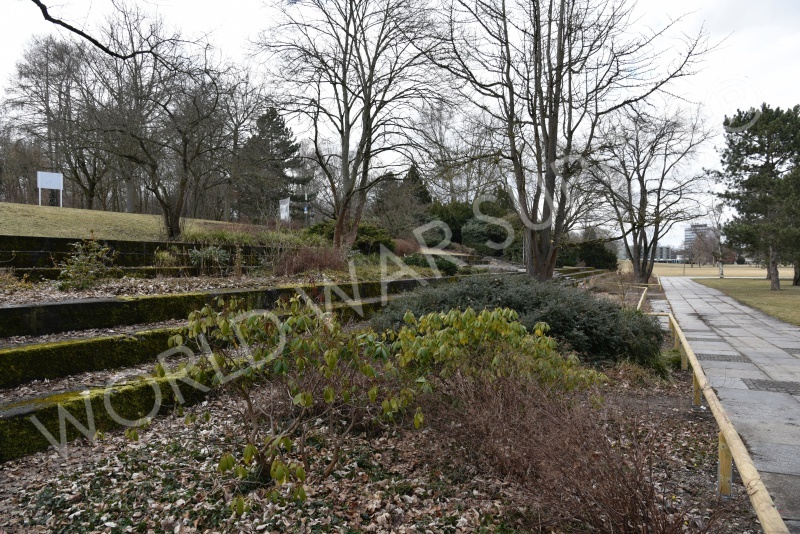 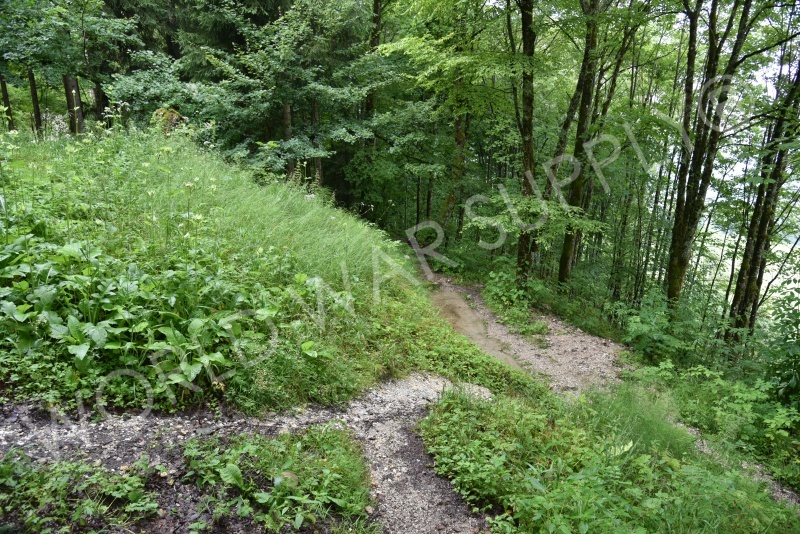 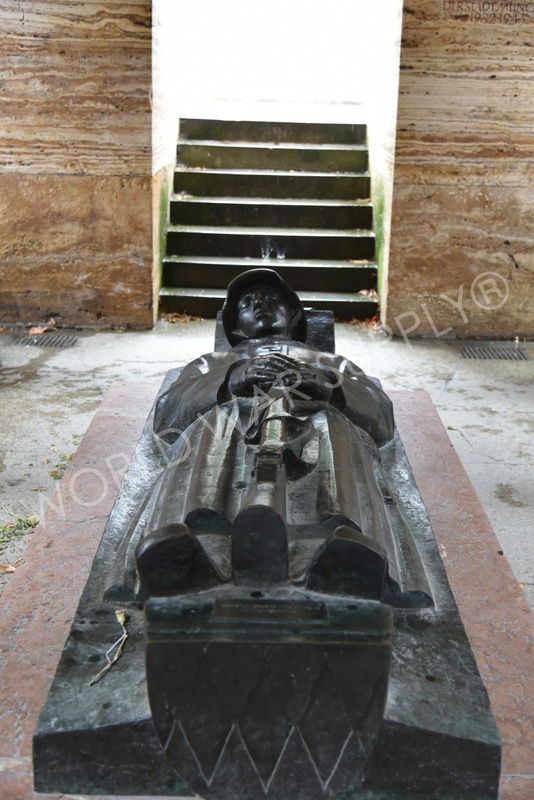 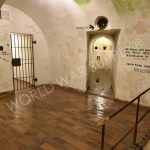 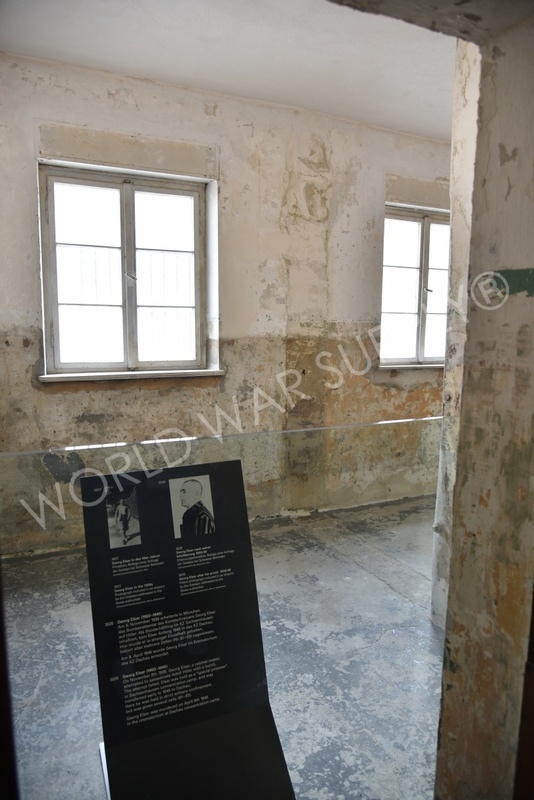 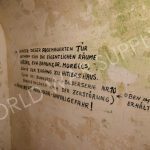 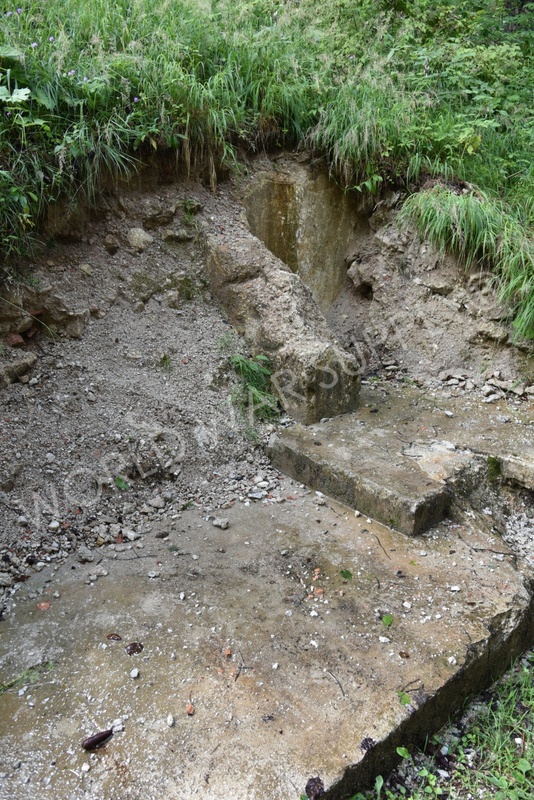 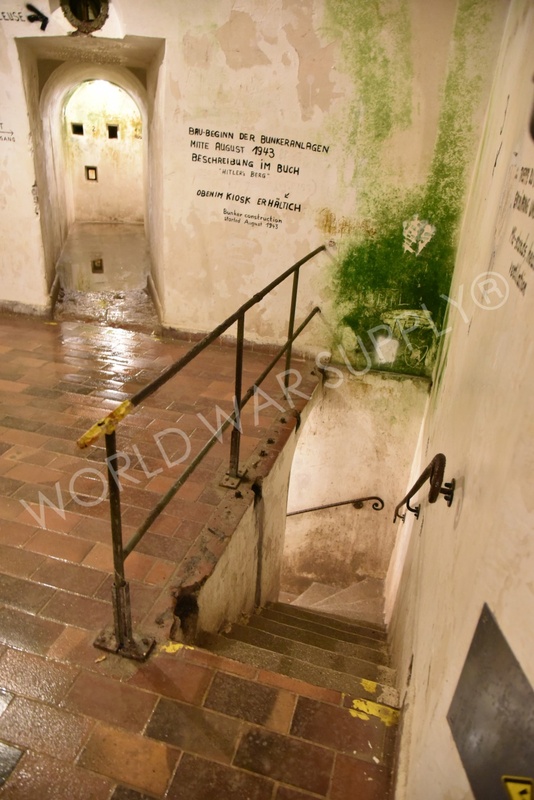 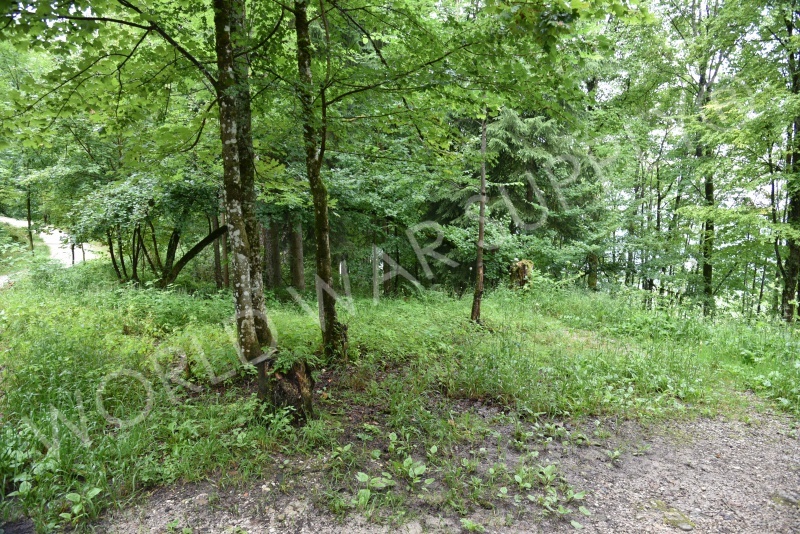 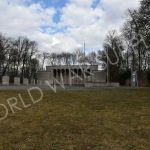 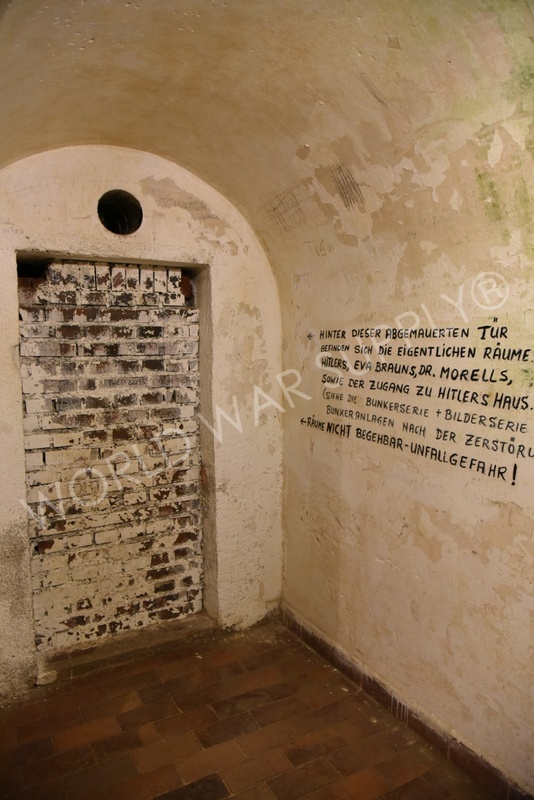 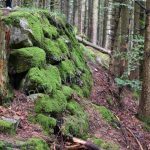 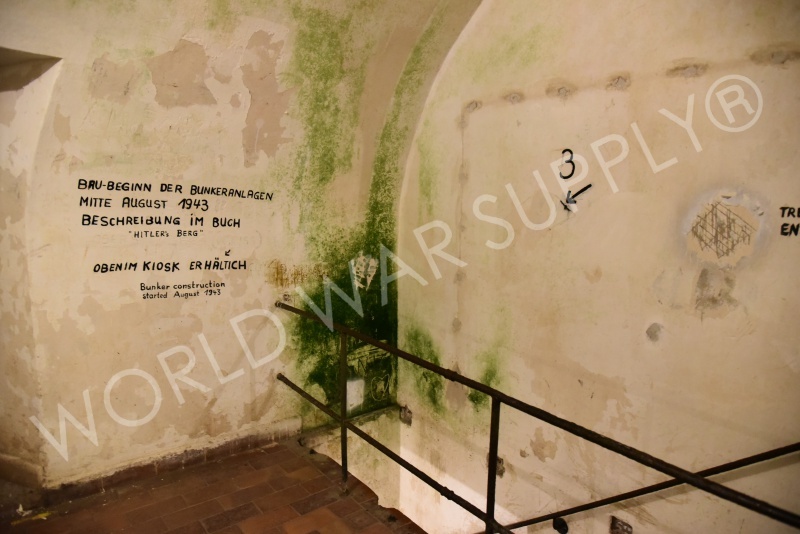 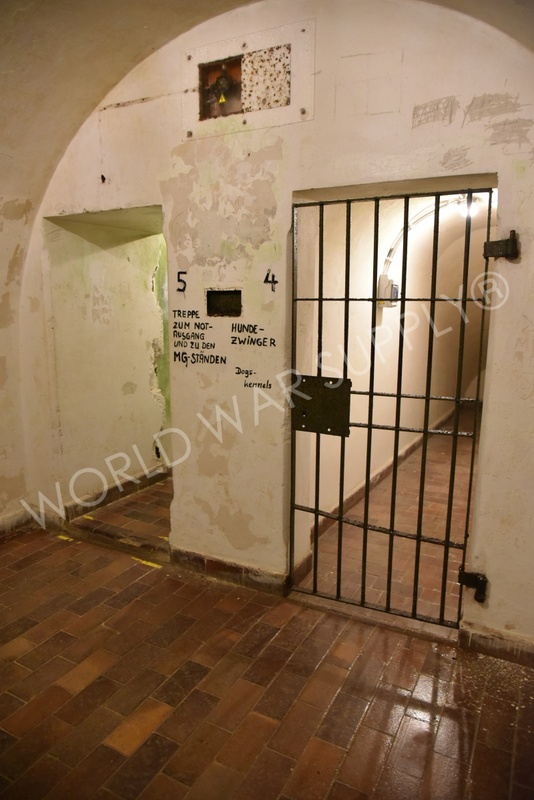 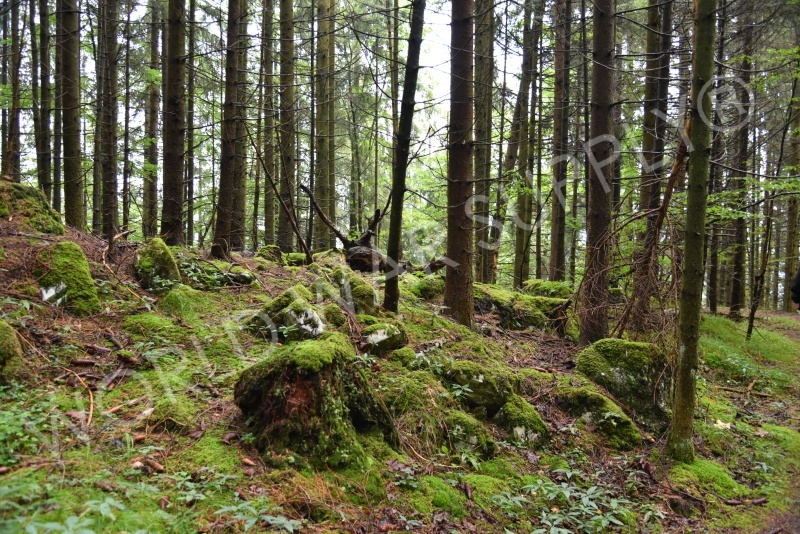 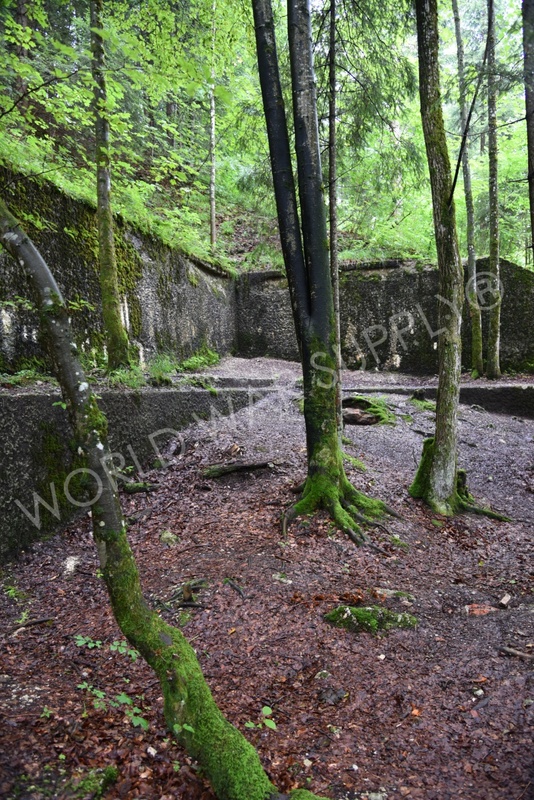 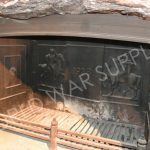 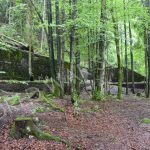 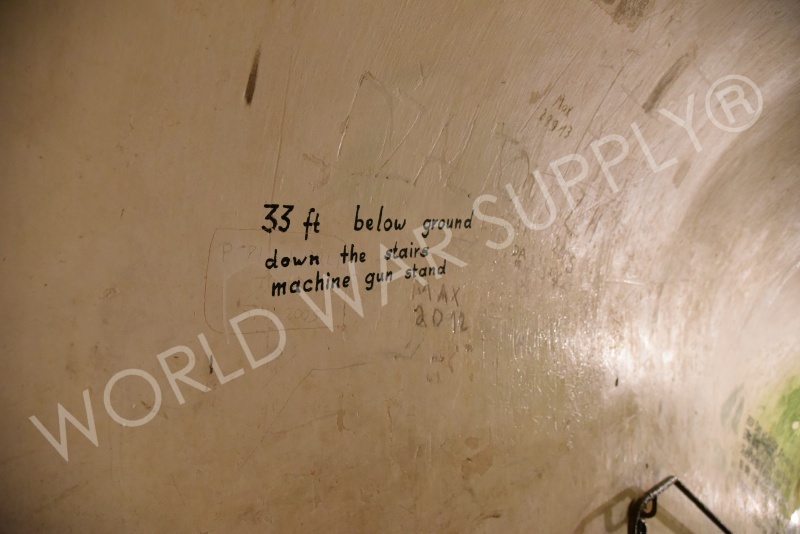 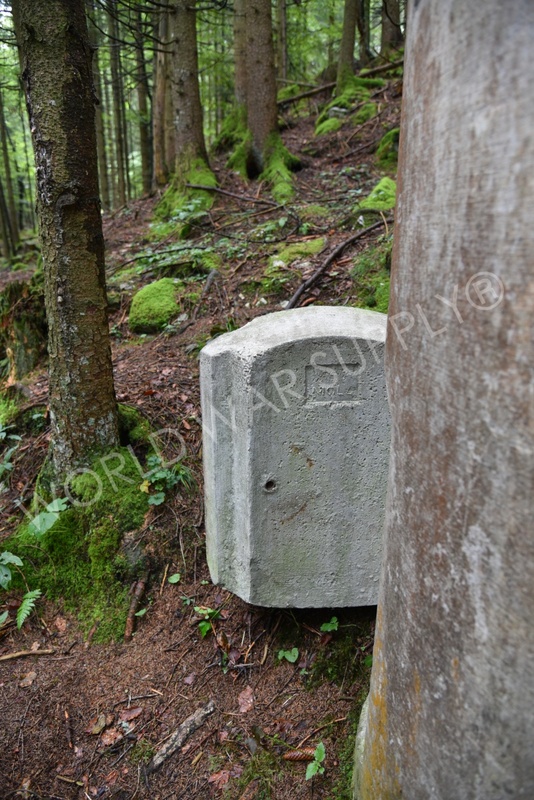 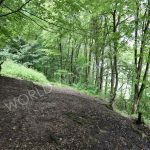 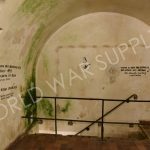 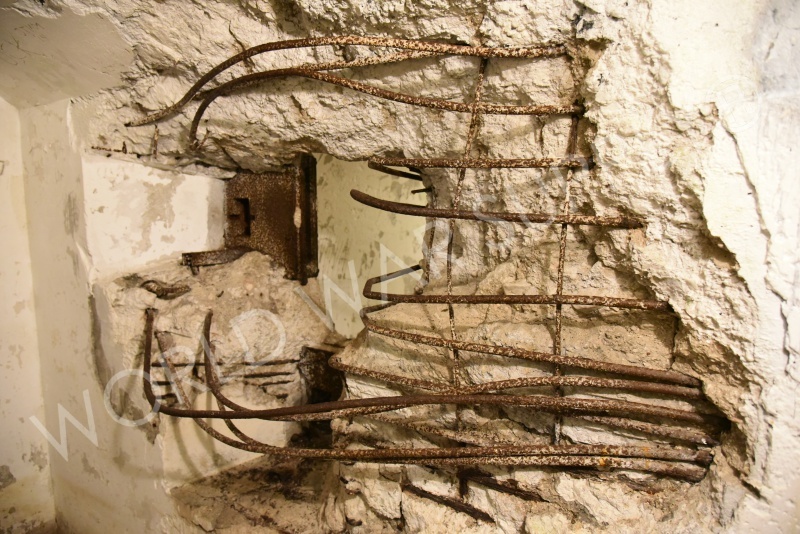 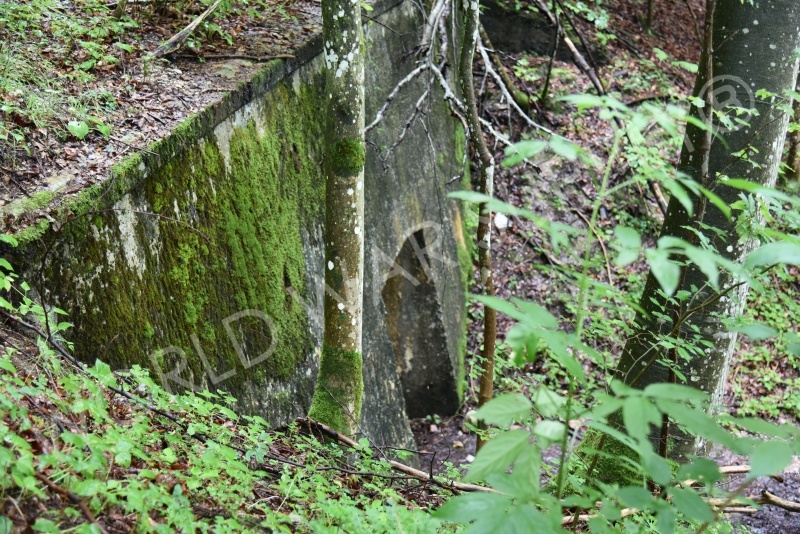 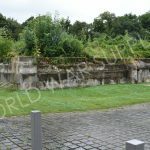 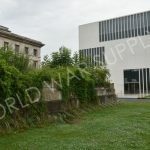 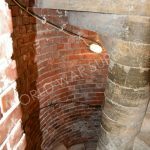 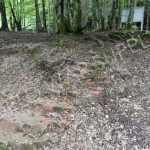 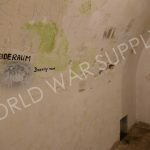 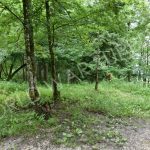 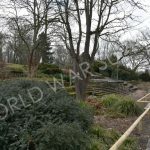 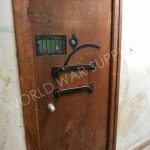 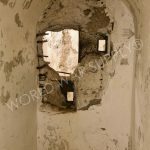 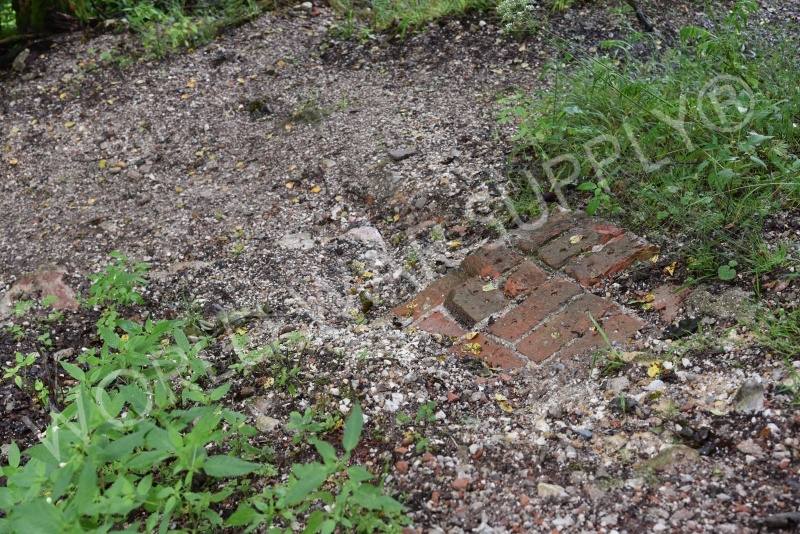 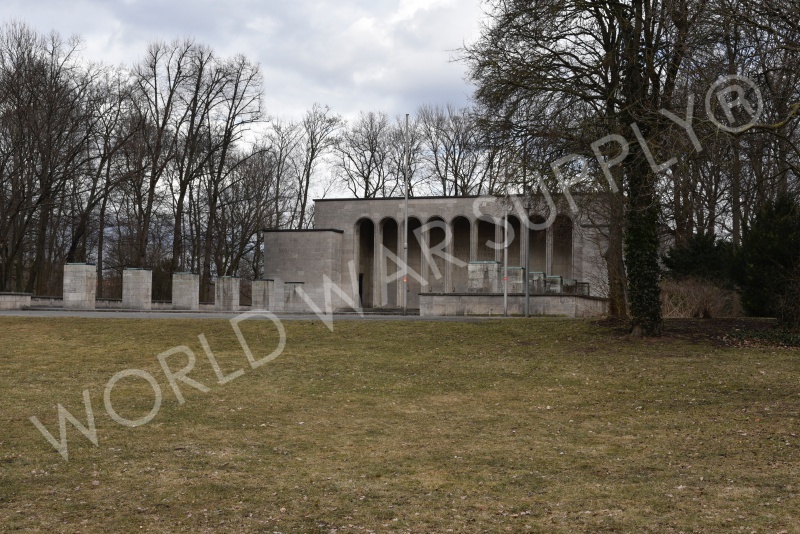 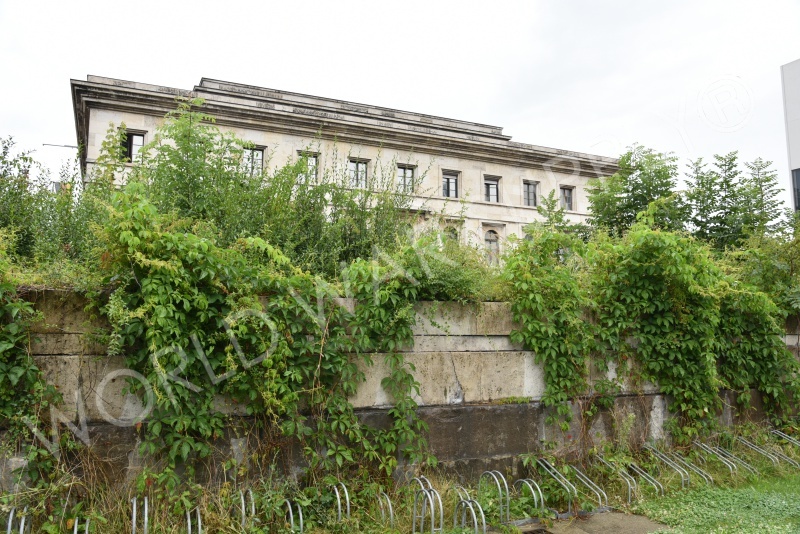 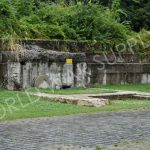 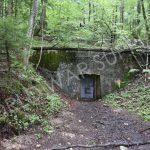 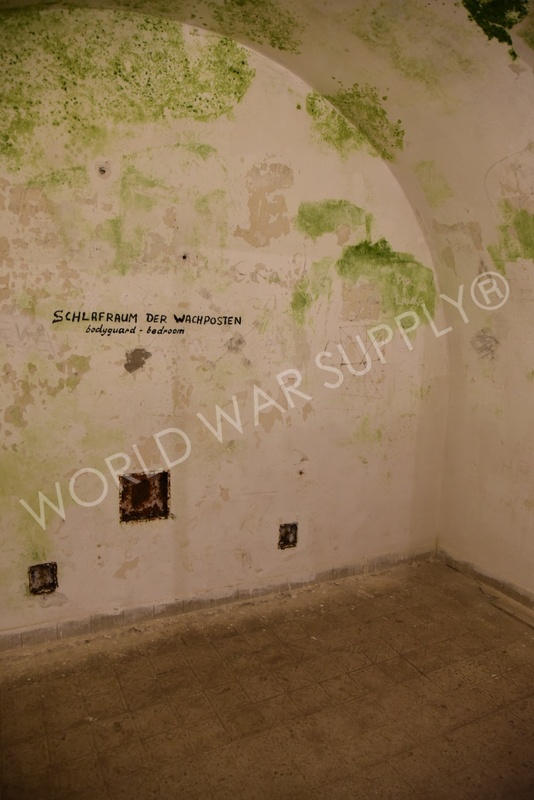 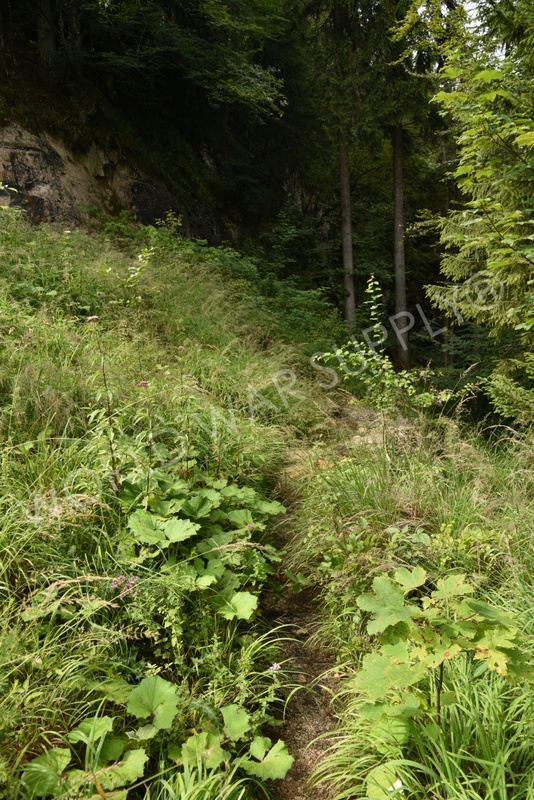 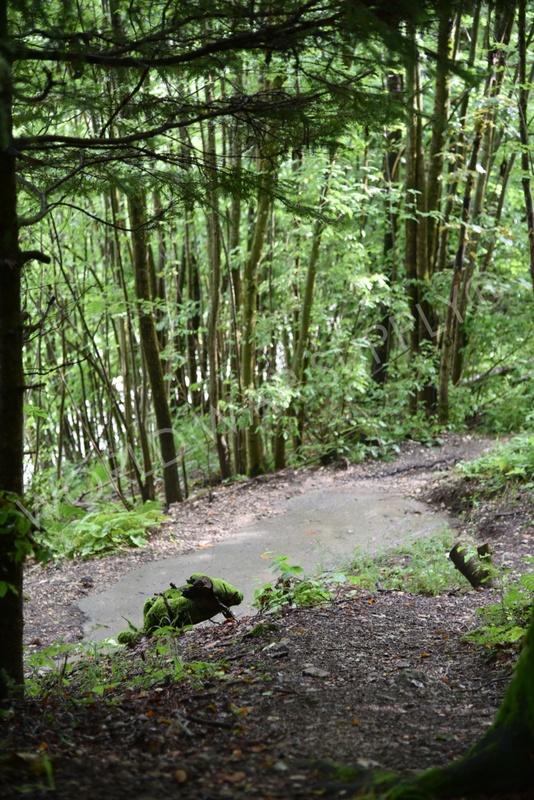 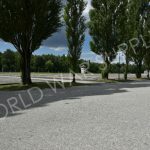 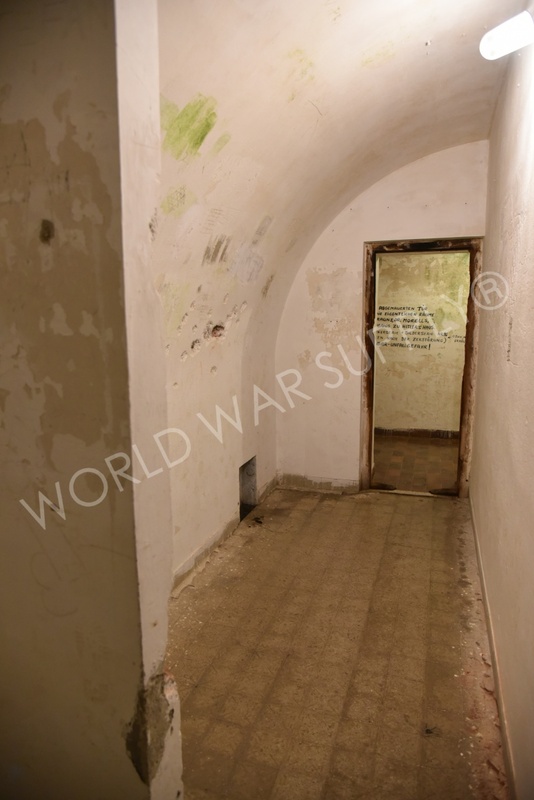 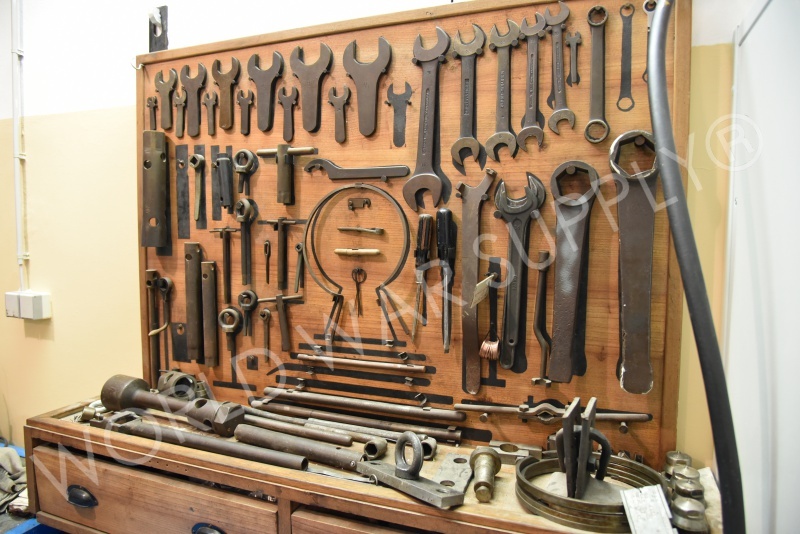 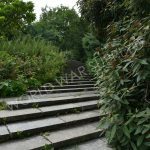 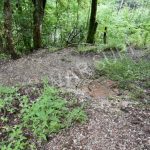 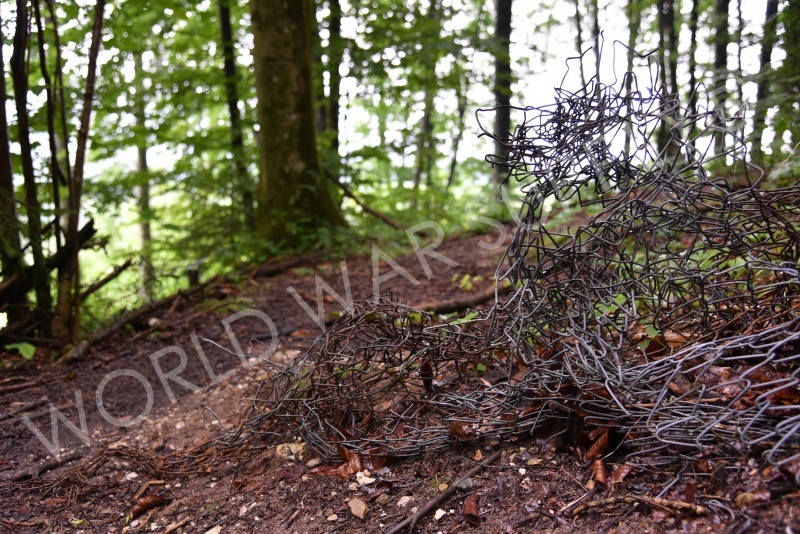 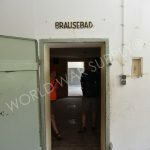 It is the closest bunker that leads to Hitler’s bunker under his frequented Berghof home. 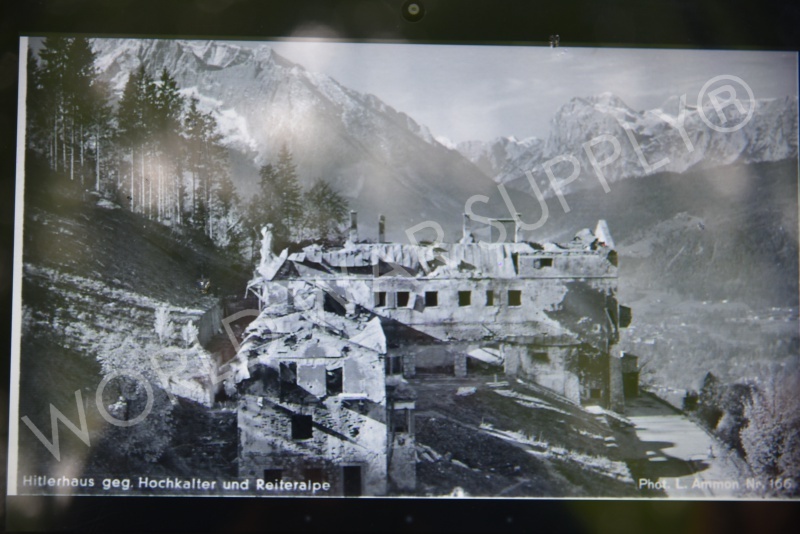 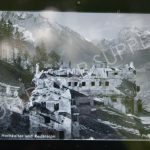 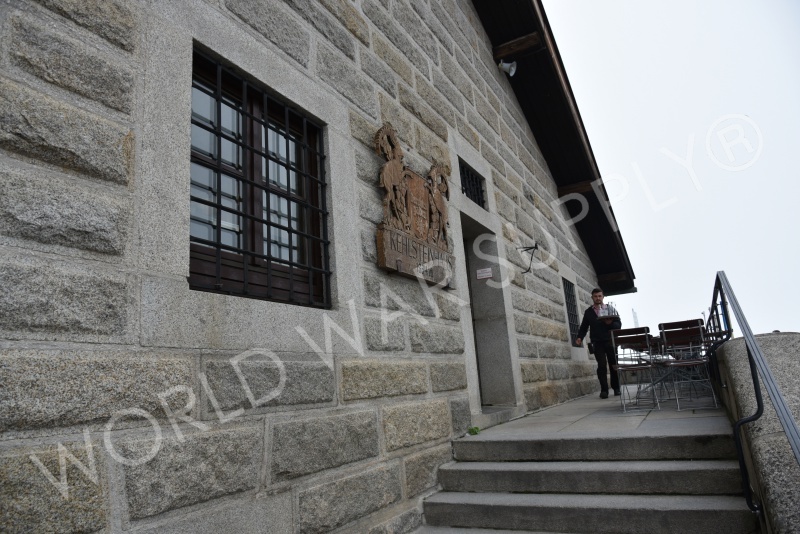 Just across the valley from Berghof on the side of a mountain, the Tea House finished construction in 1937. 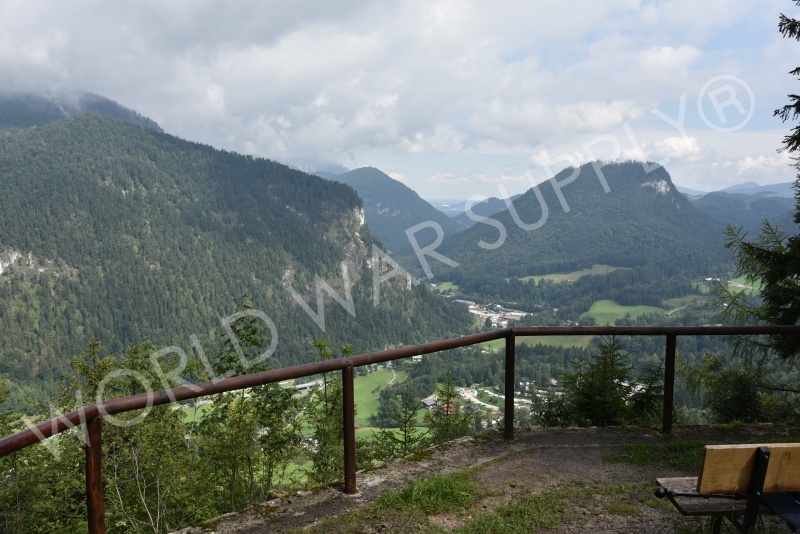 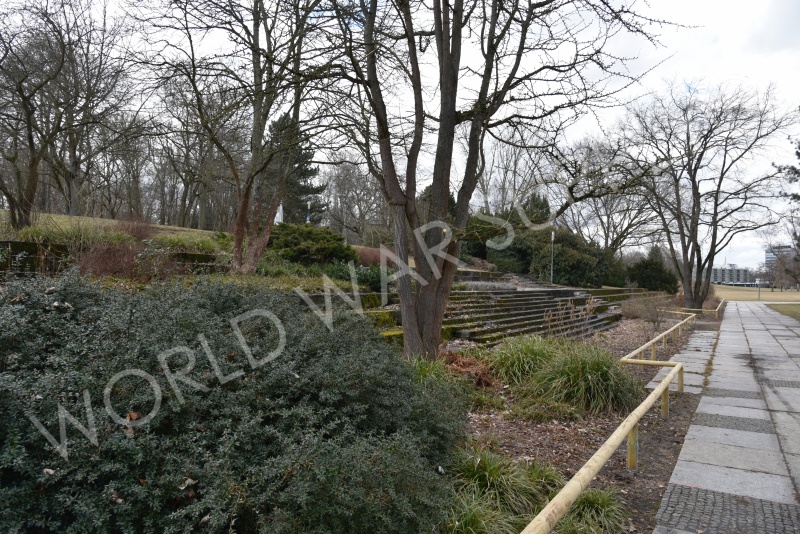 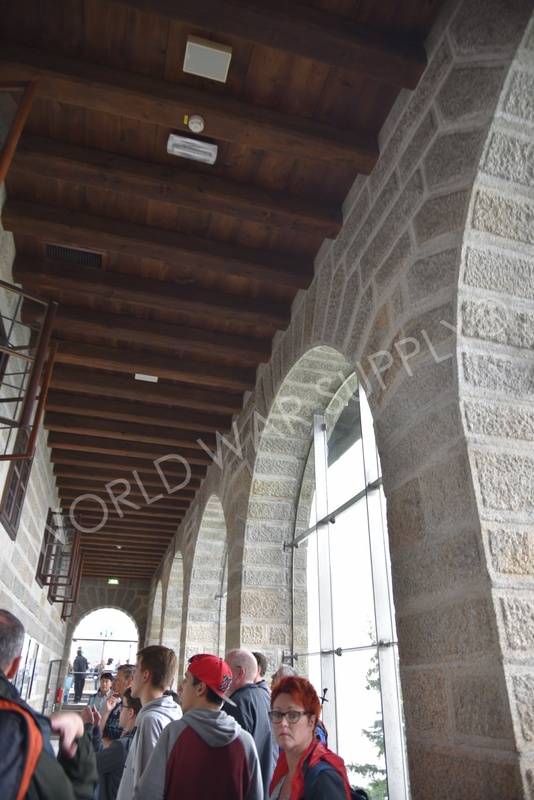 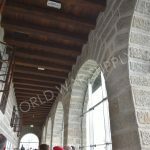 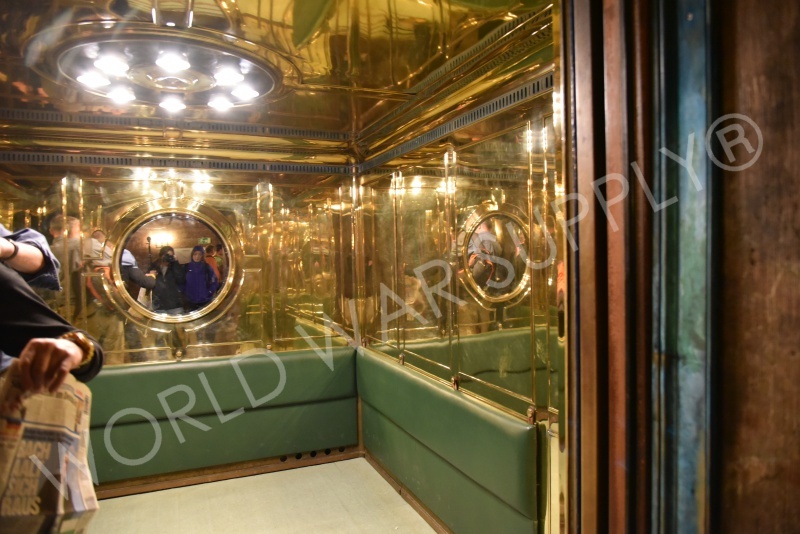 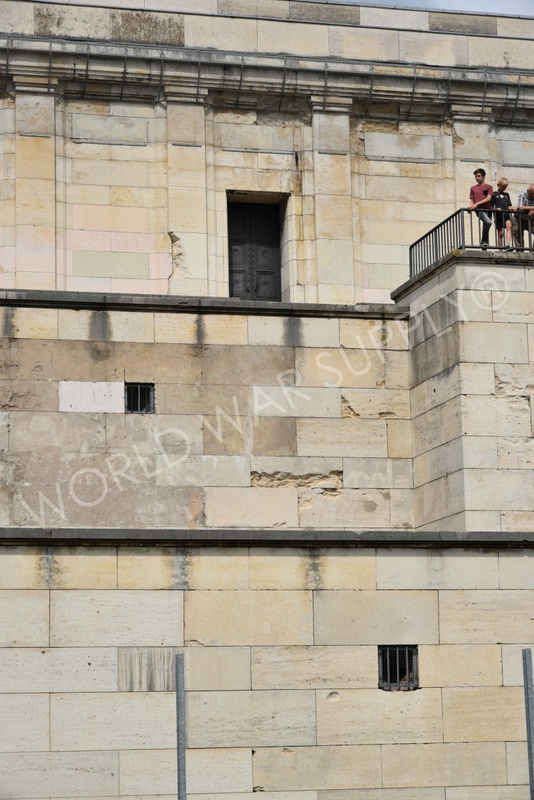 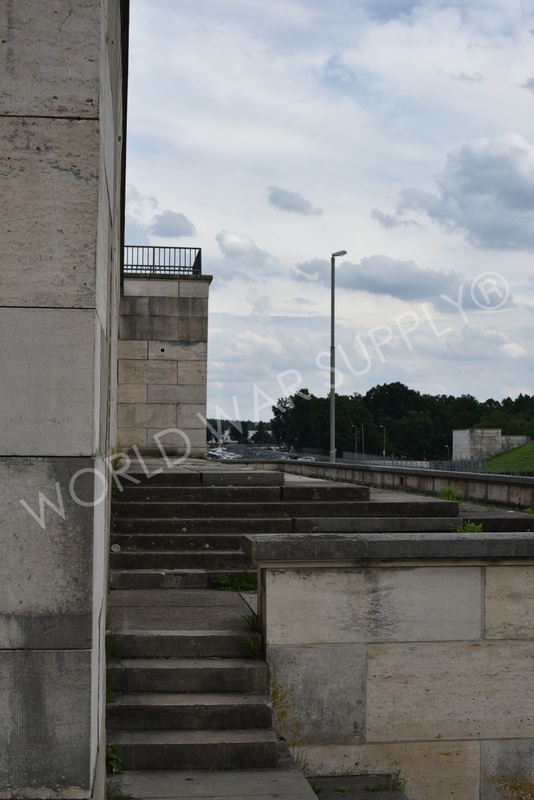 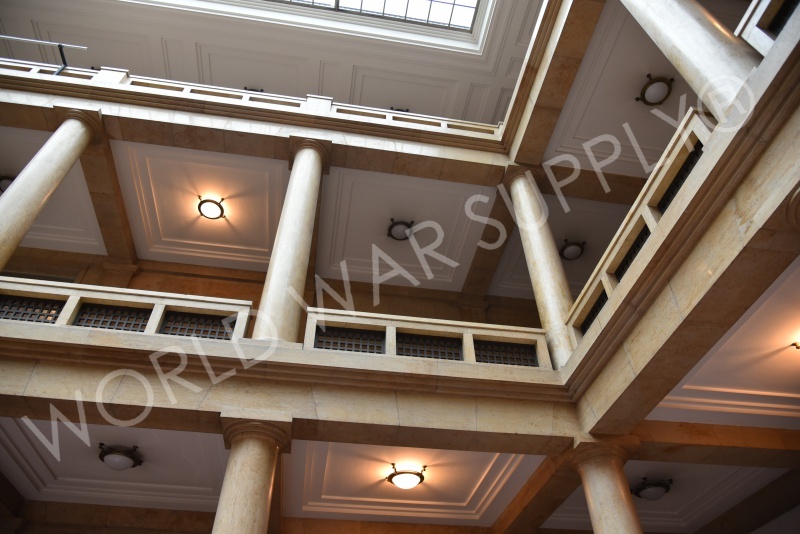 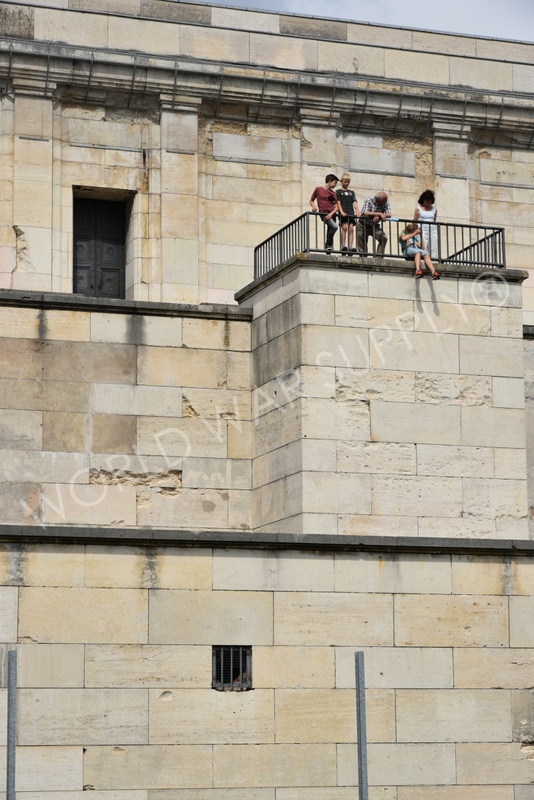 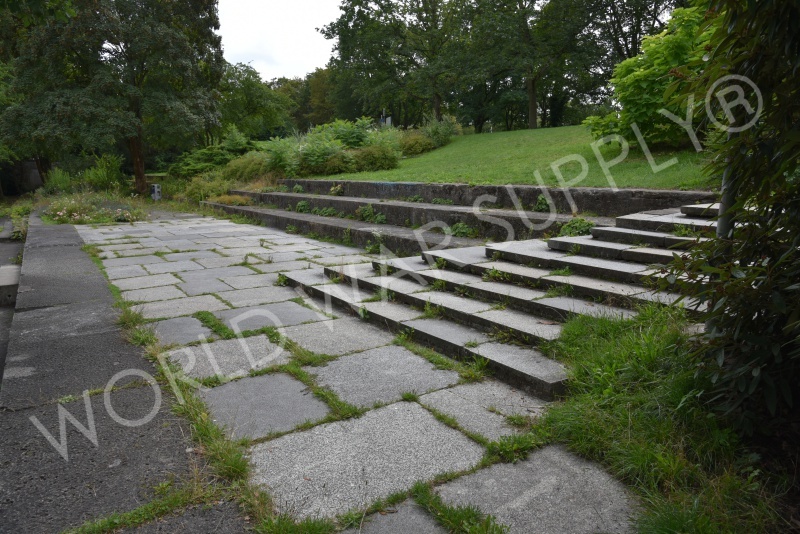 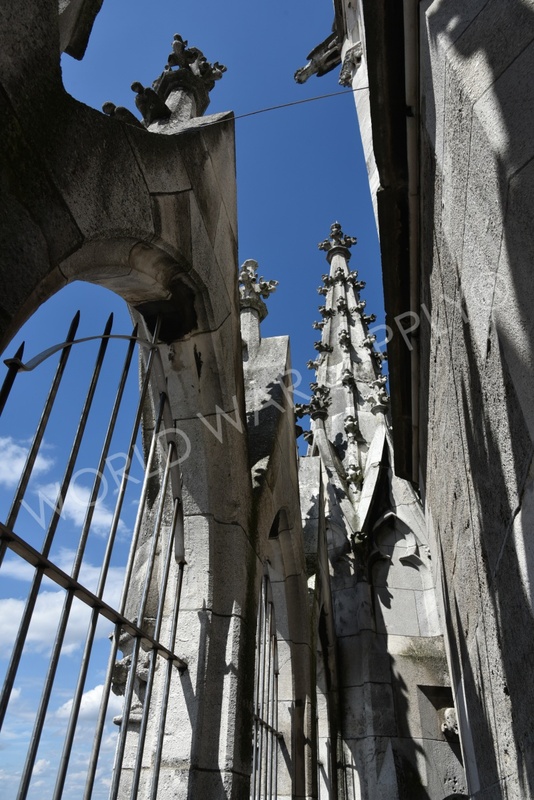 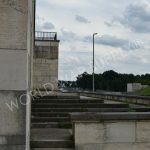 The outlook from this location became Hitler’s favourite spot to read and visit guests, like Eva Braun. 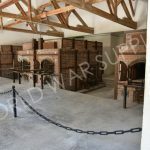 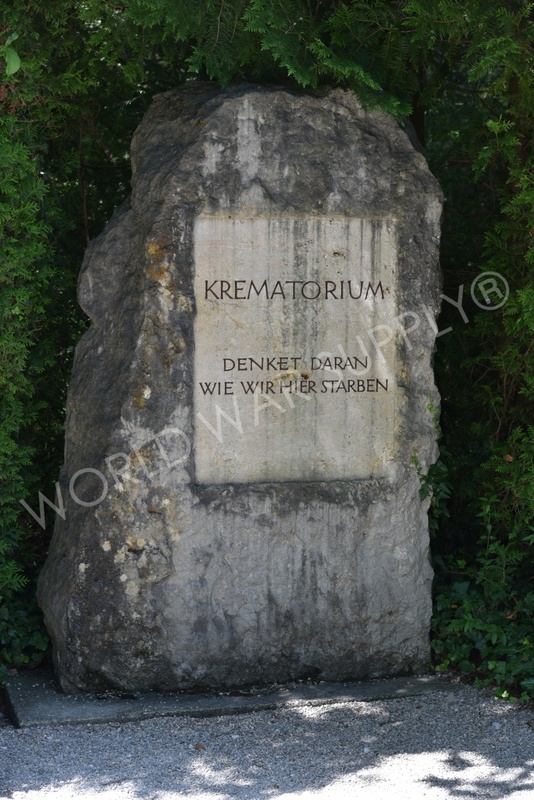 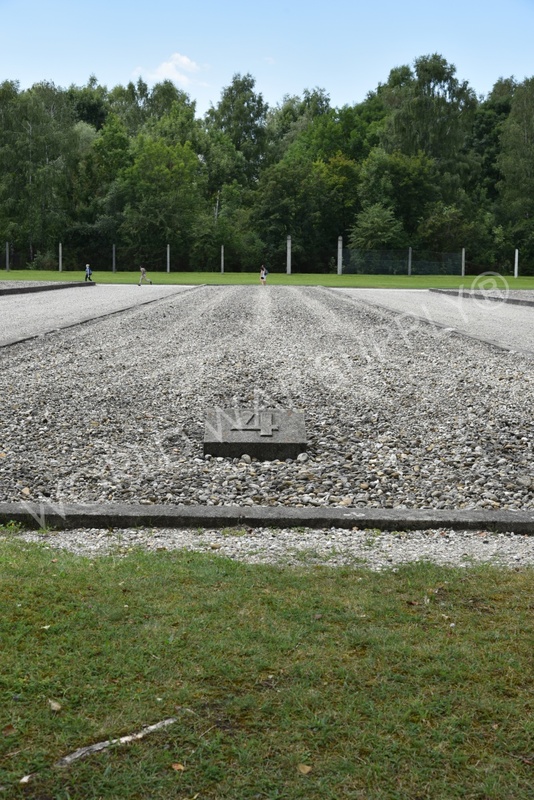 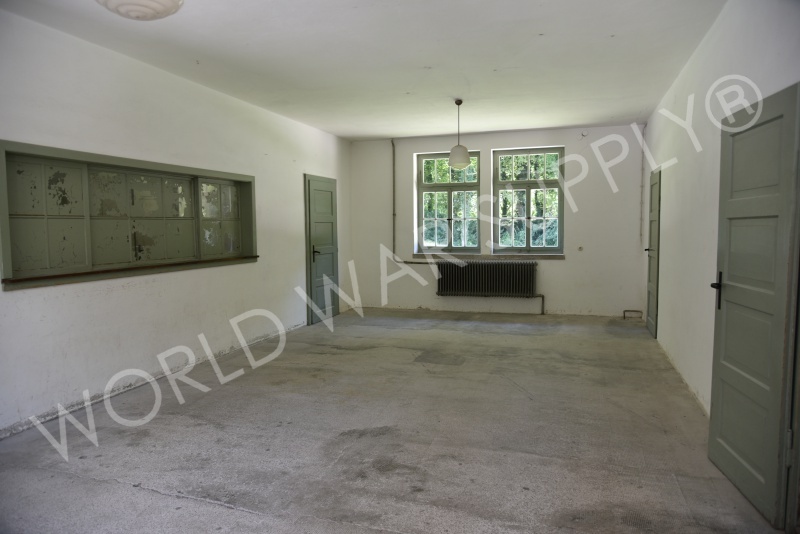 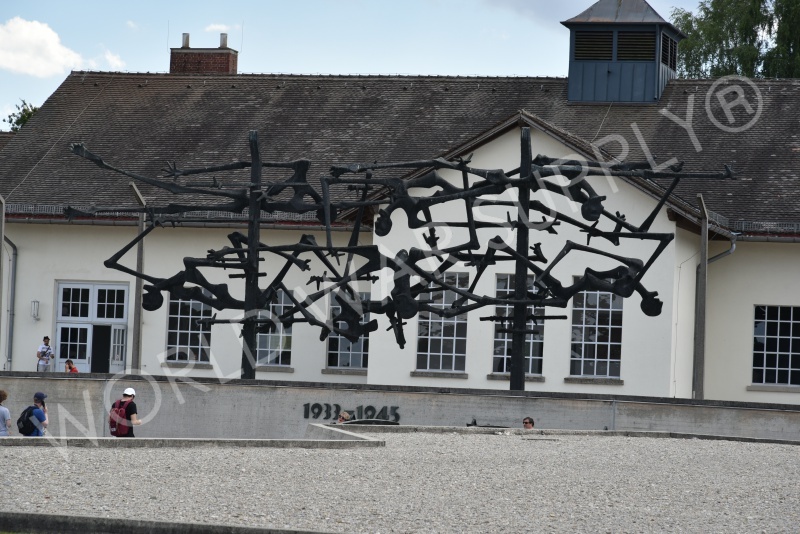 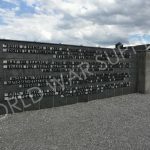 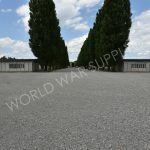 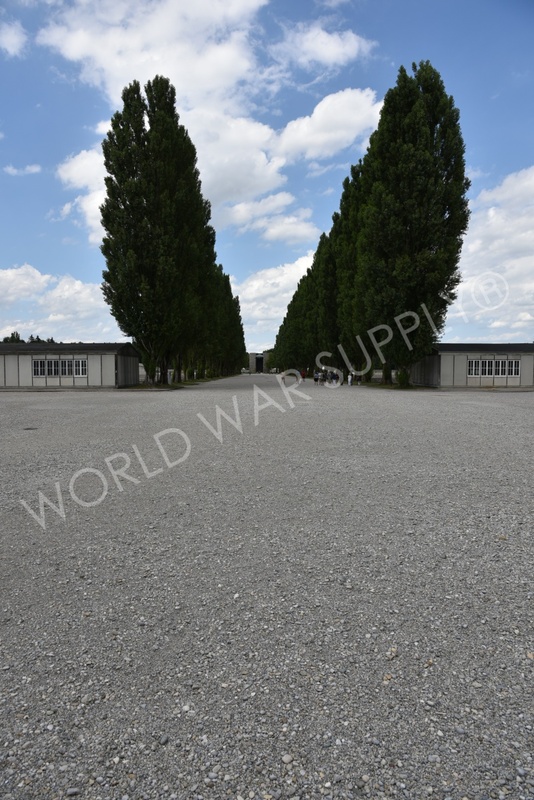 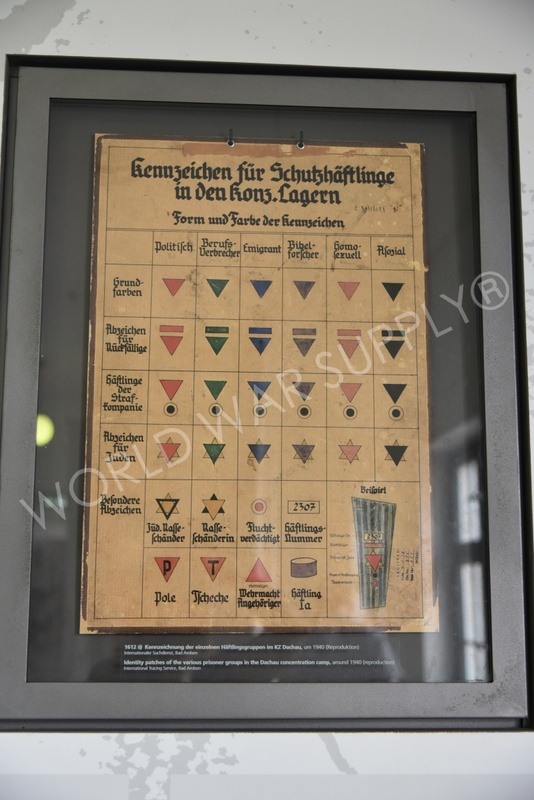 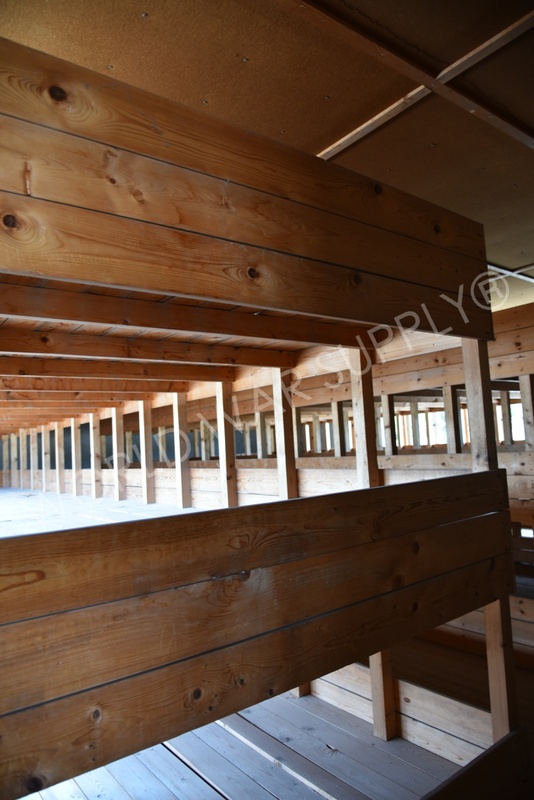 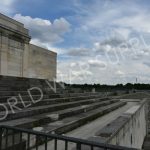 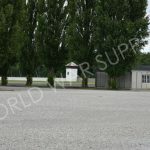 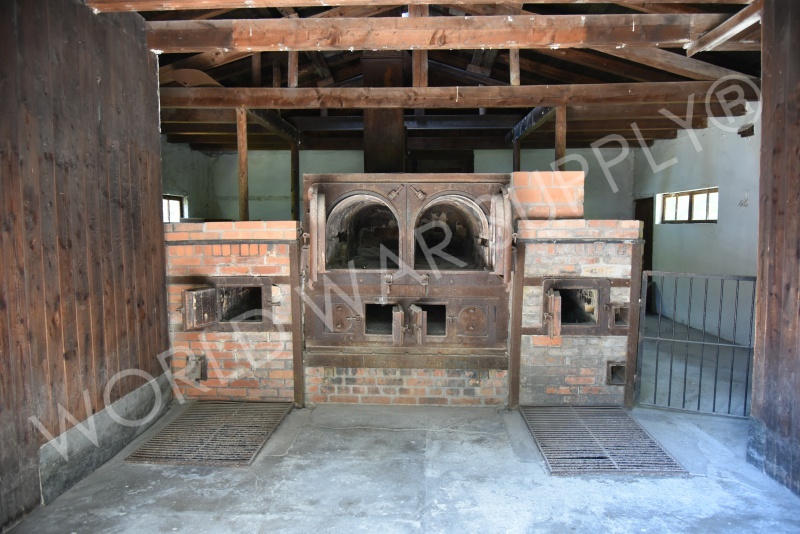 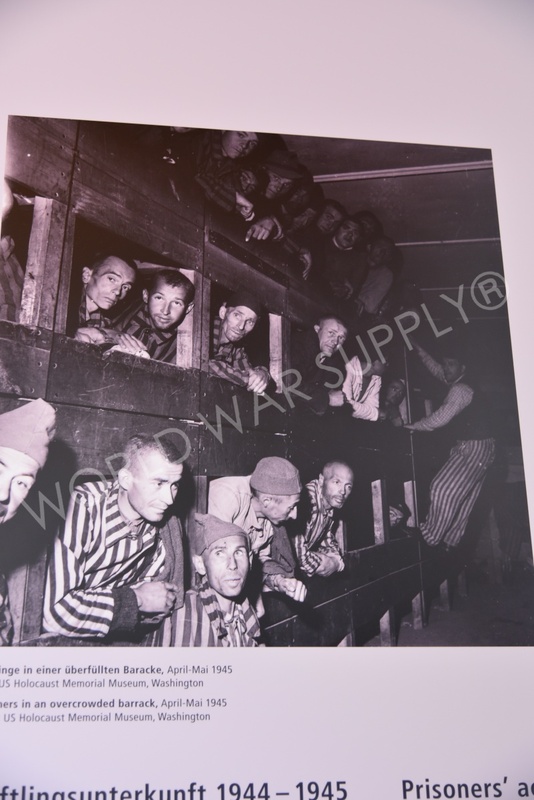 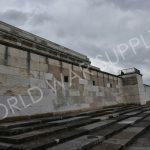 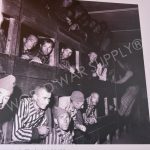 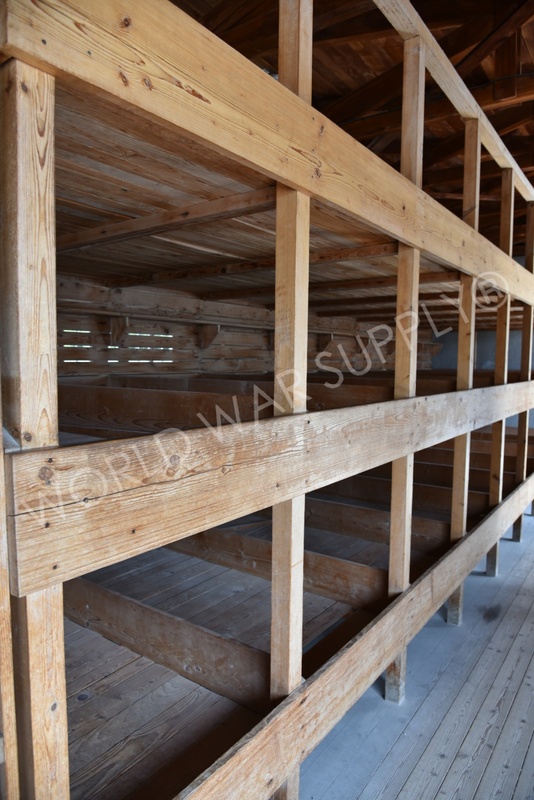 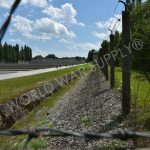 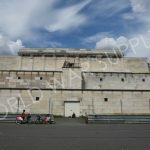 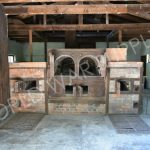 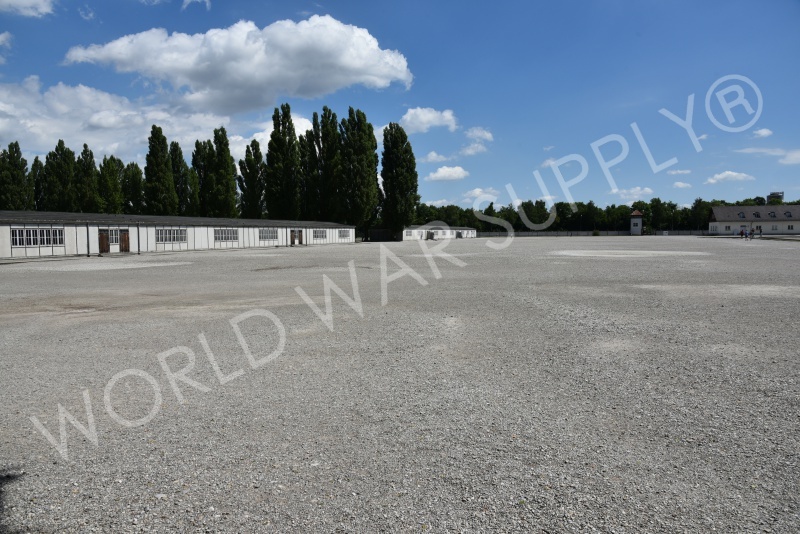 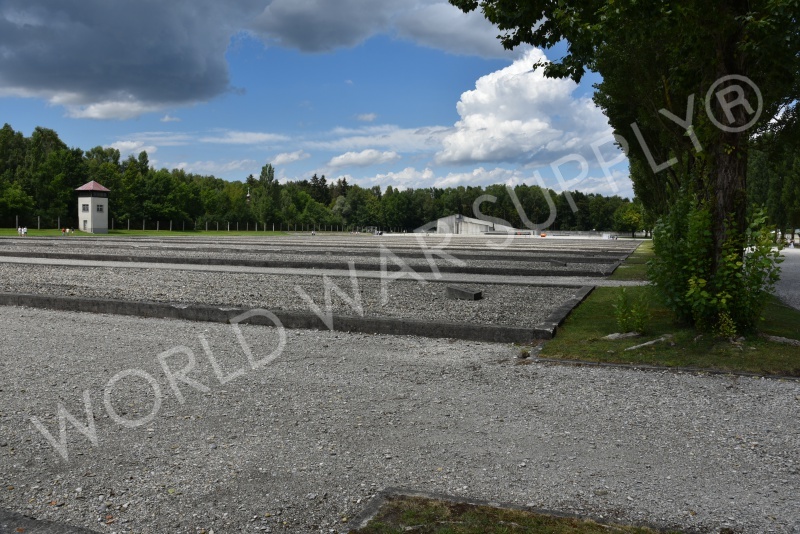 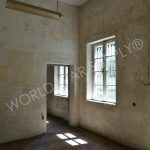 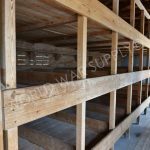 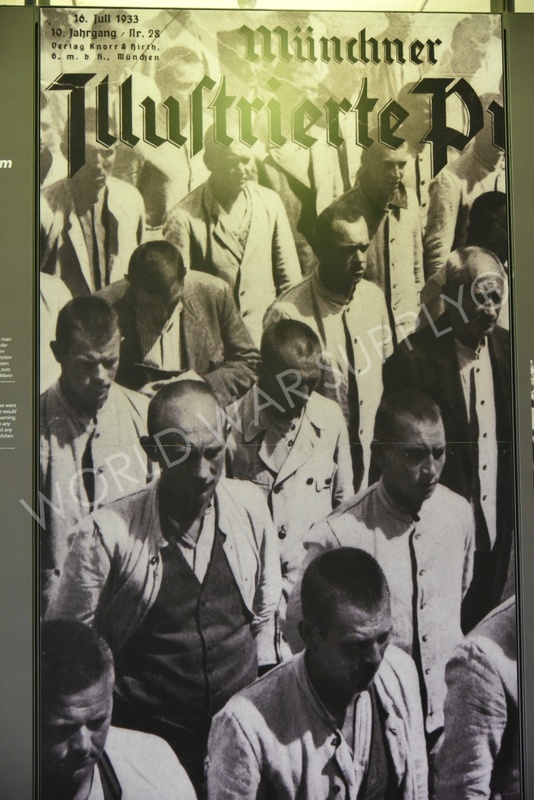 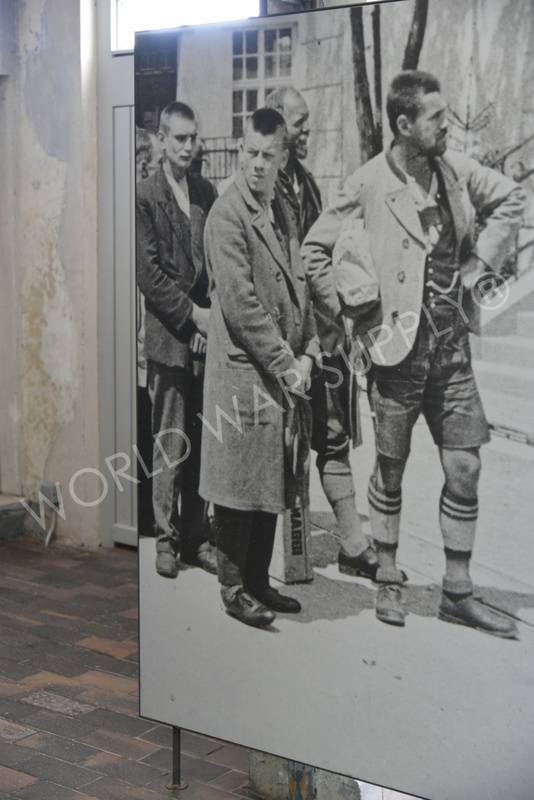 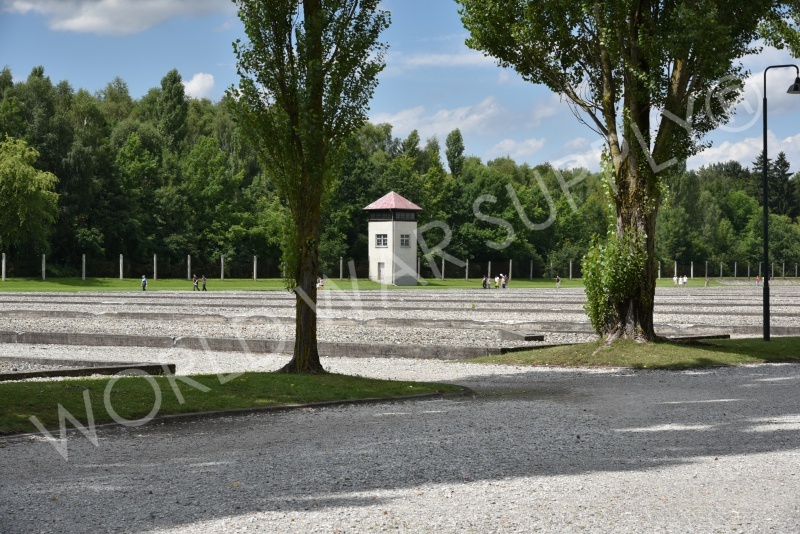 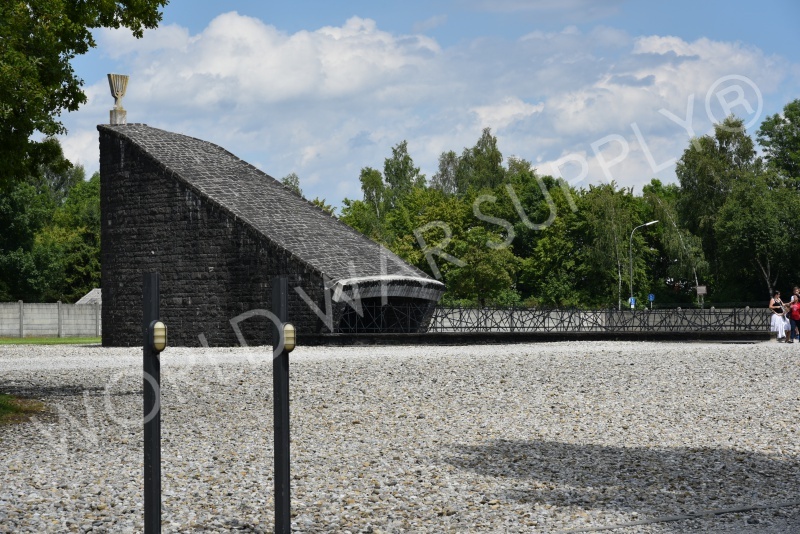 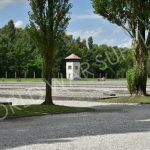 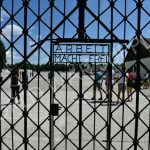 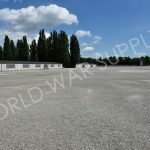 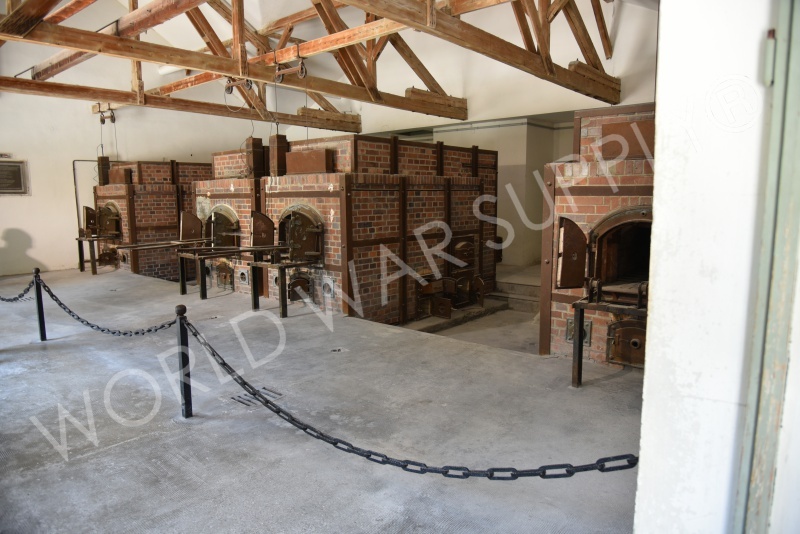 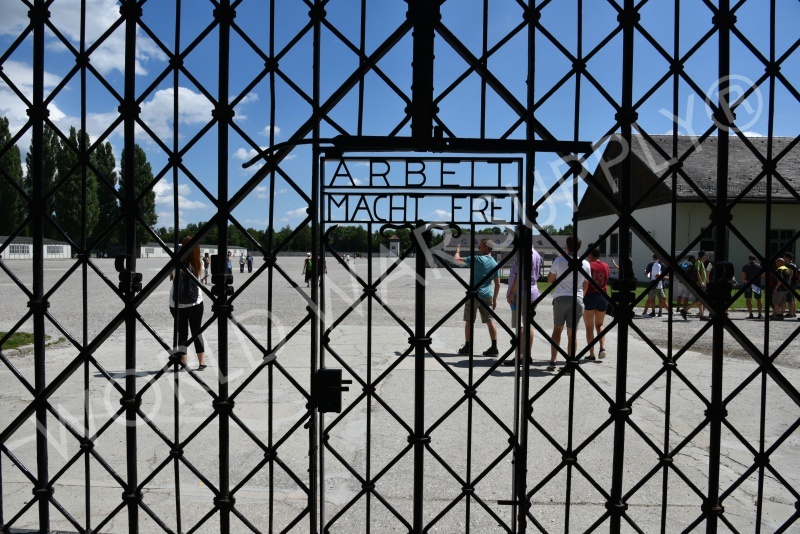 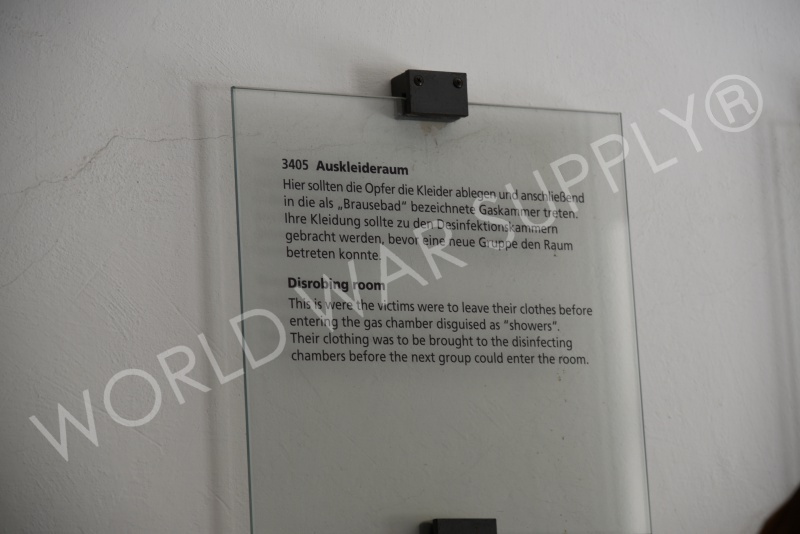 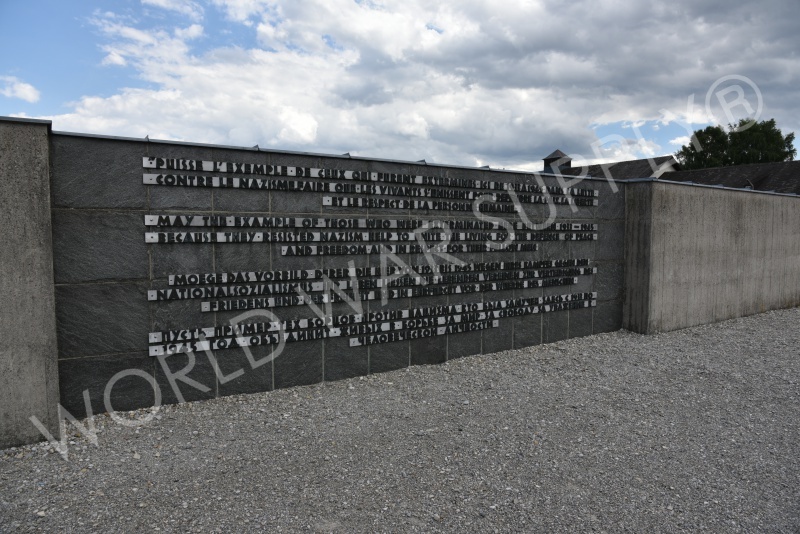 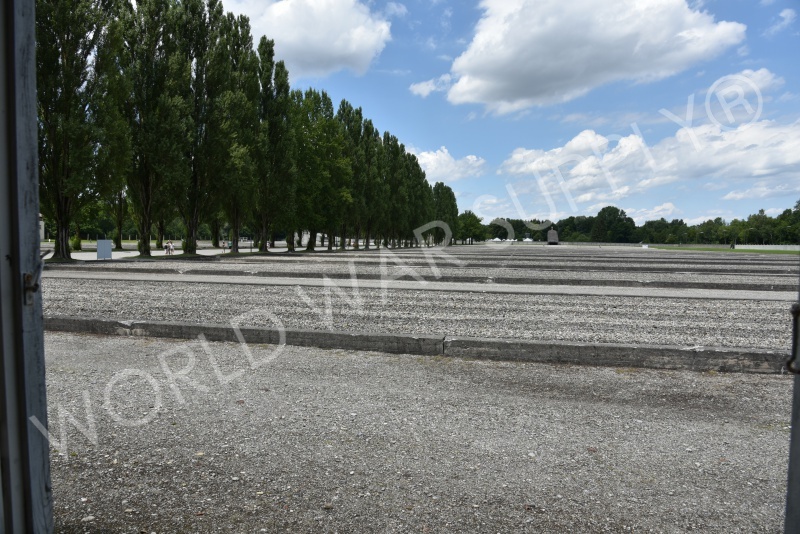 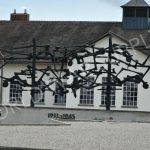 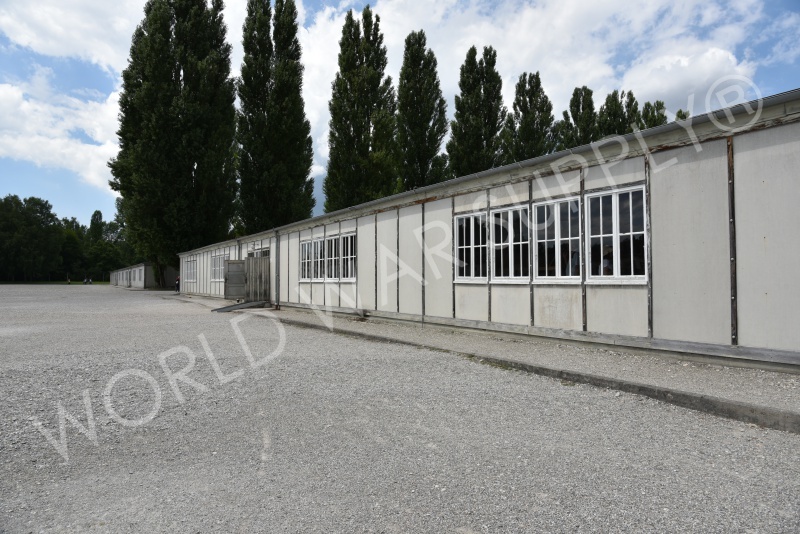 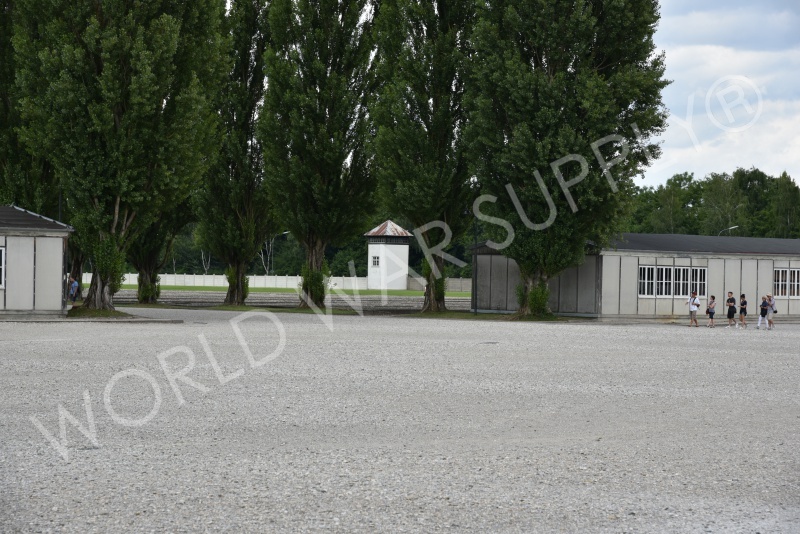 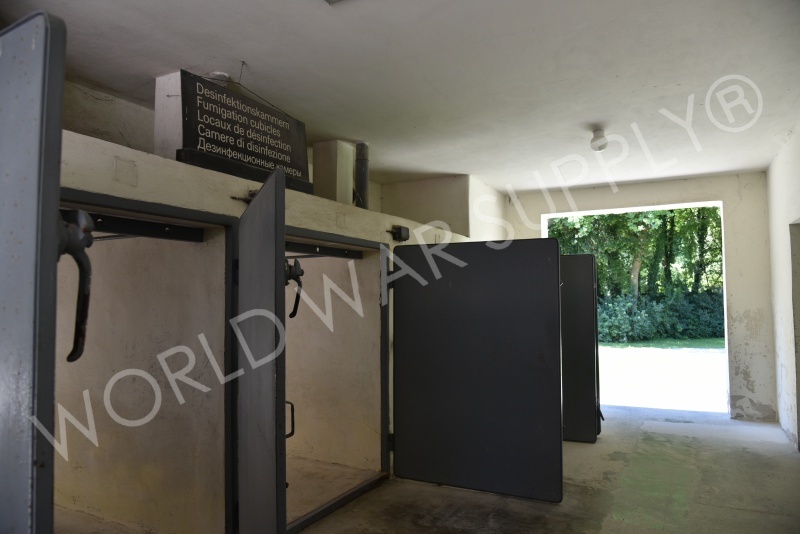 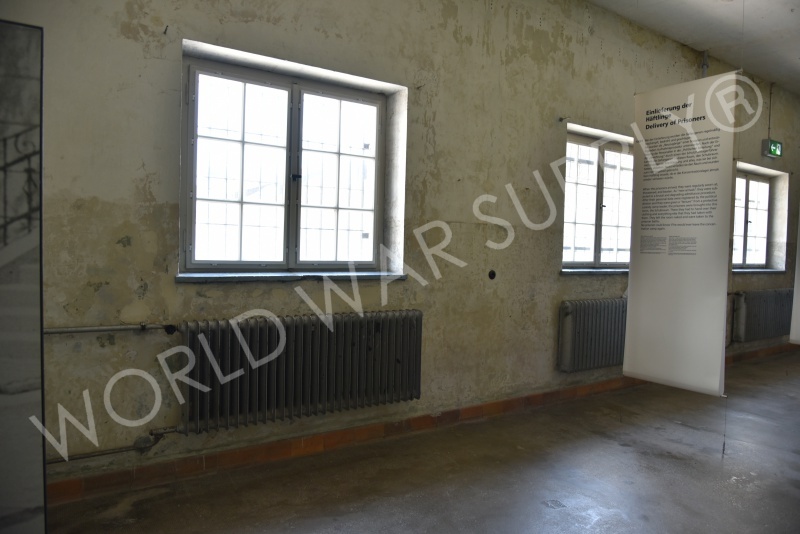 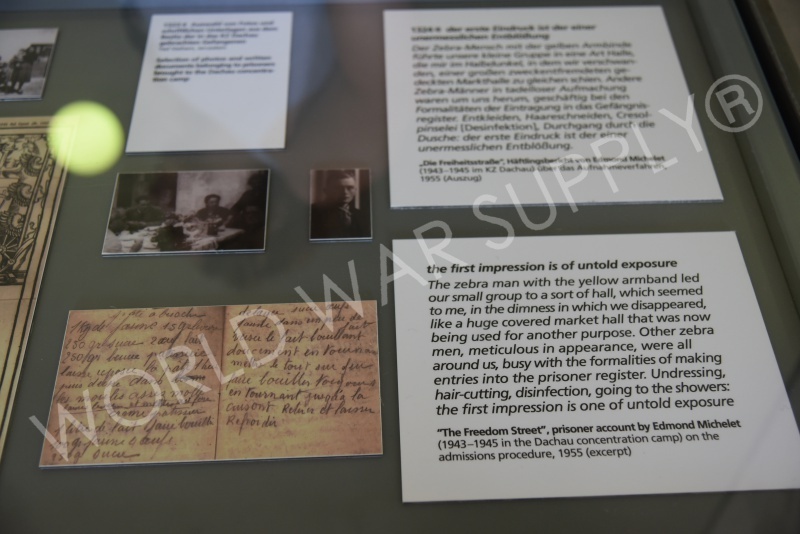 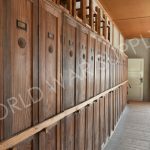 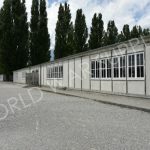 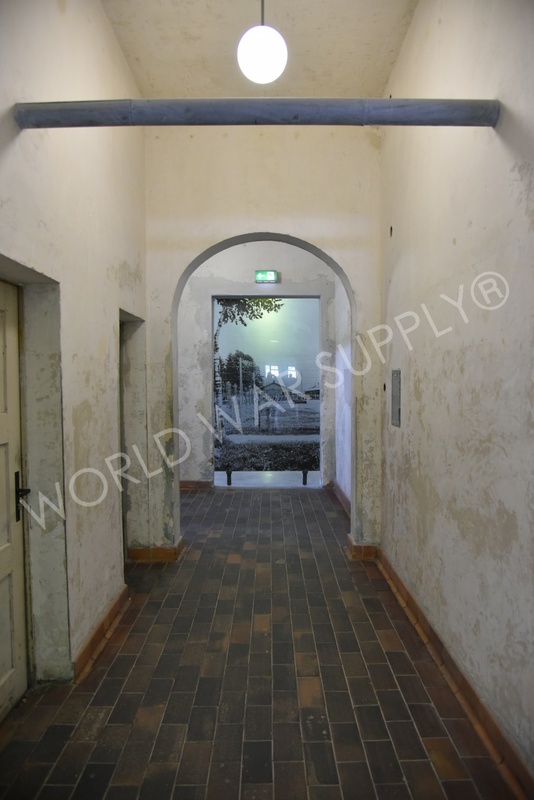 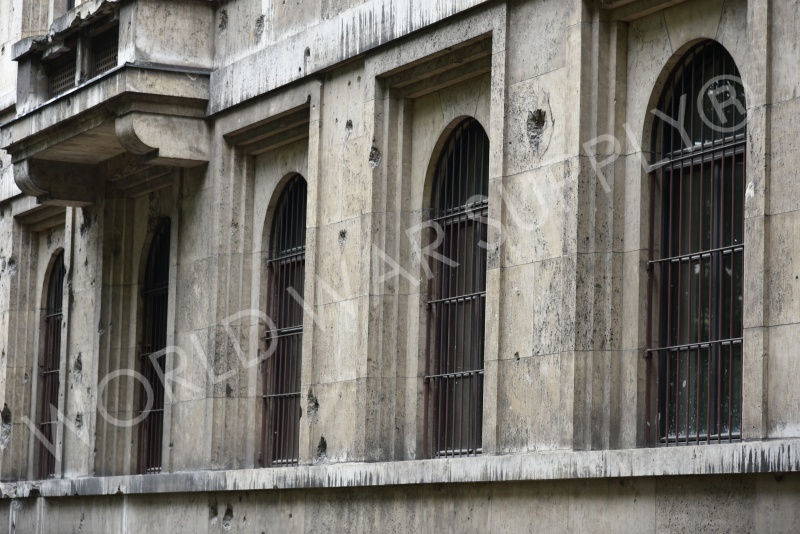 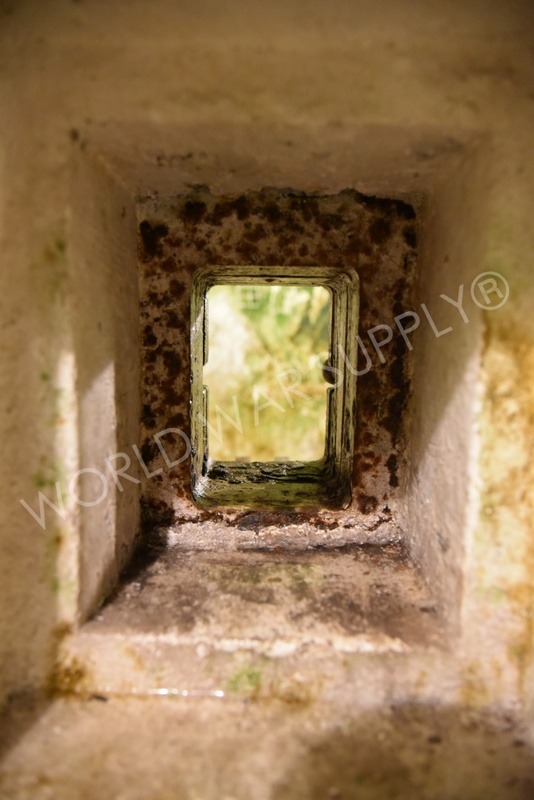 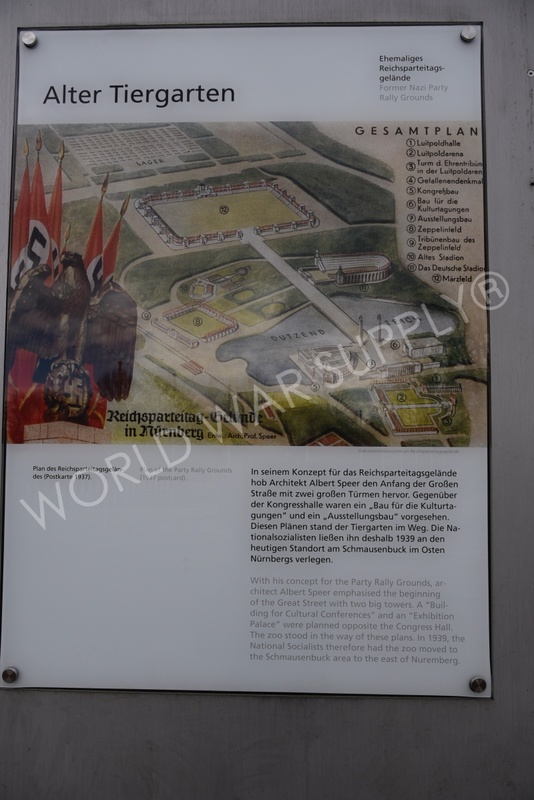 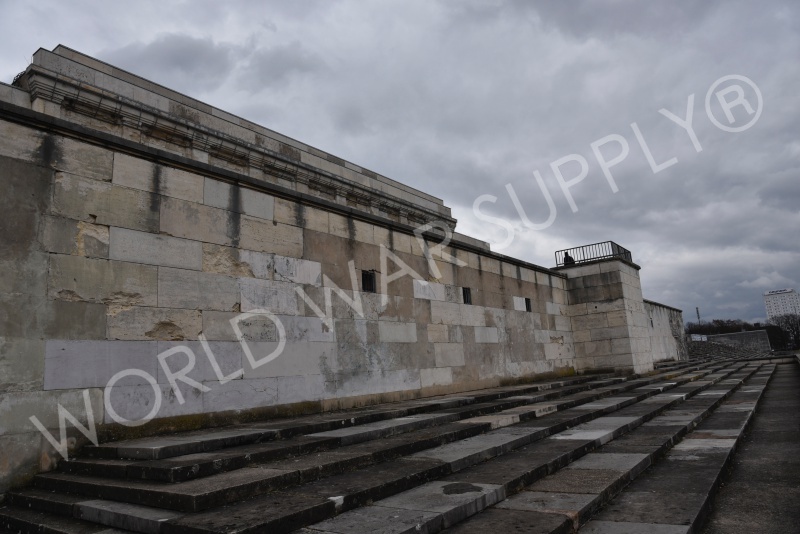 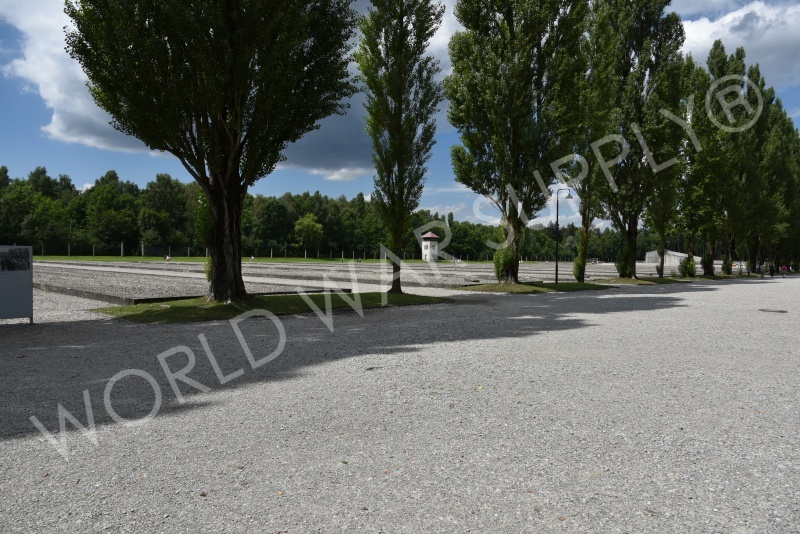 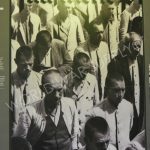 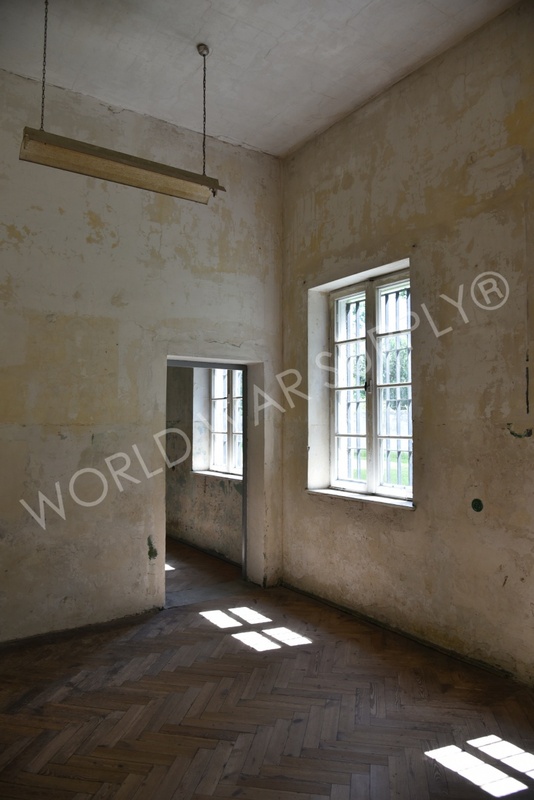 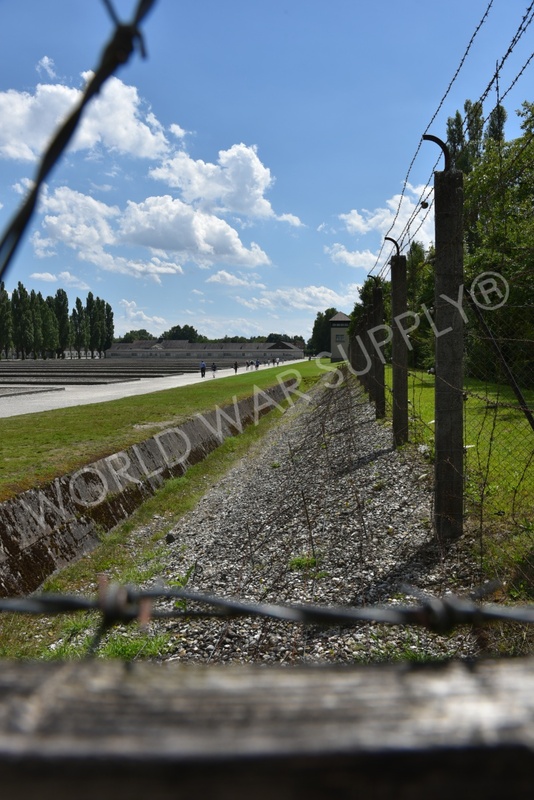 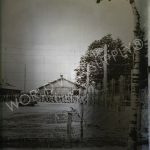 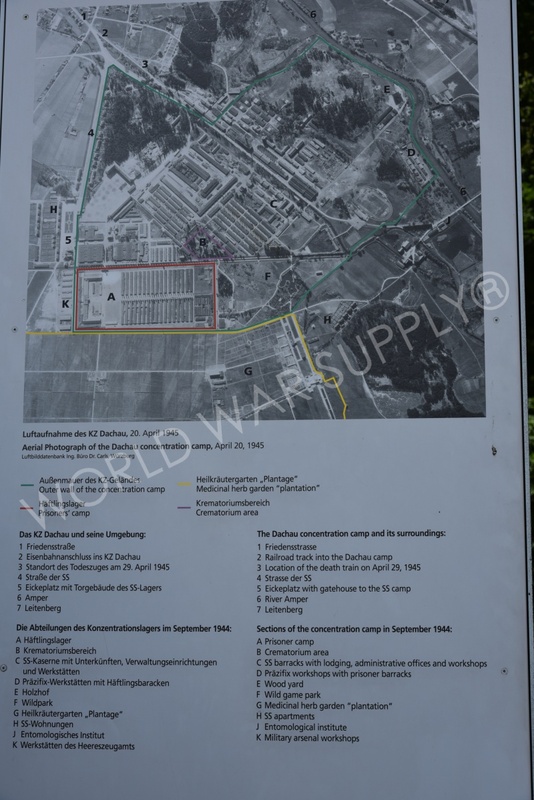 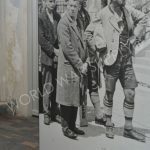 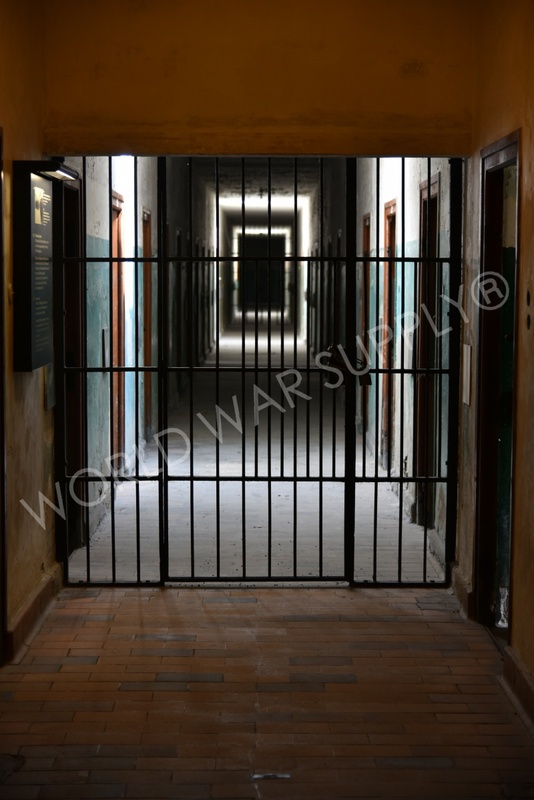 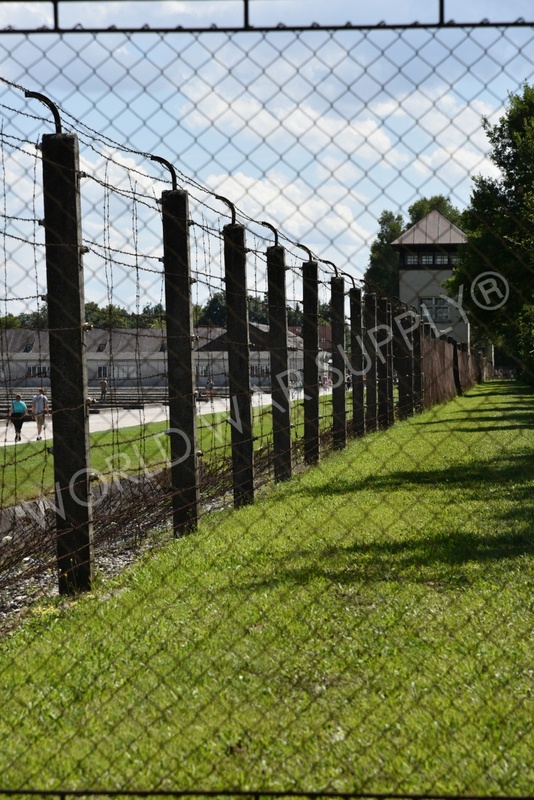 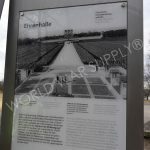 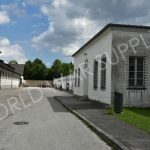 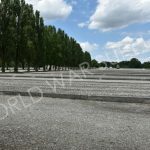 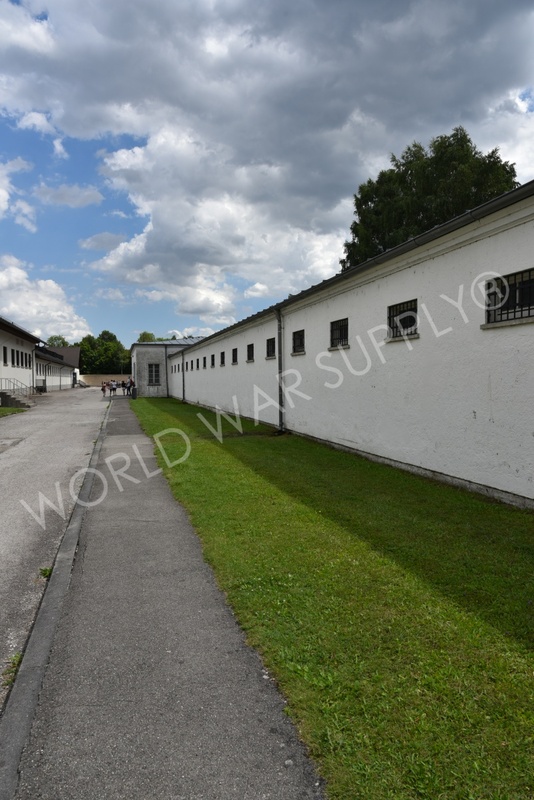 One of the most infamous concentration camps of World War Two, Dachau was the first to open. 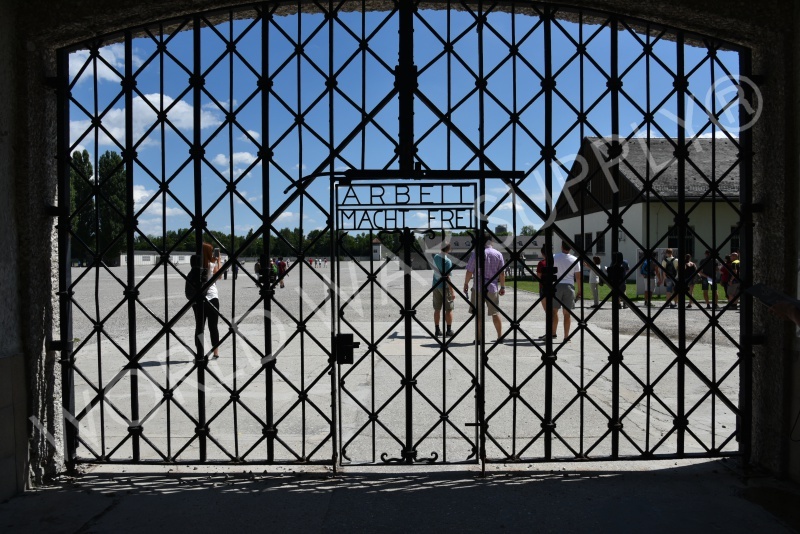 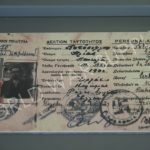 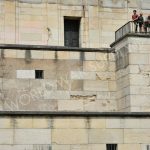 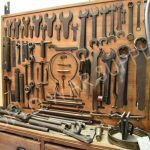 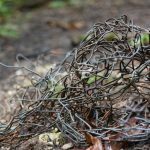 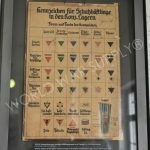 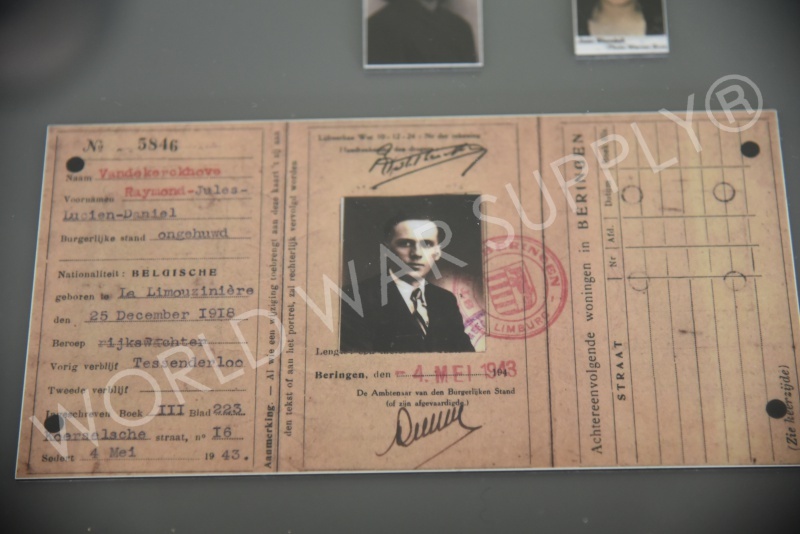 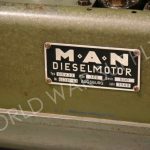 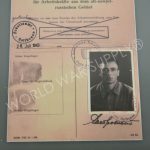 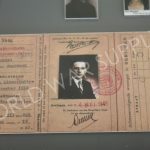 It was opened by Himmler, and there are a recorded number of 32,000 deaths there while many deaths remained undocumented. 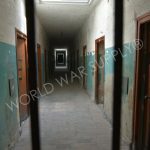 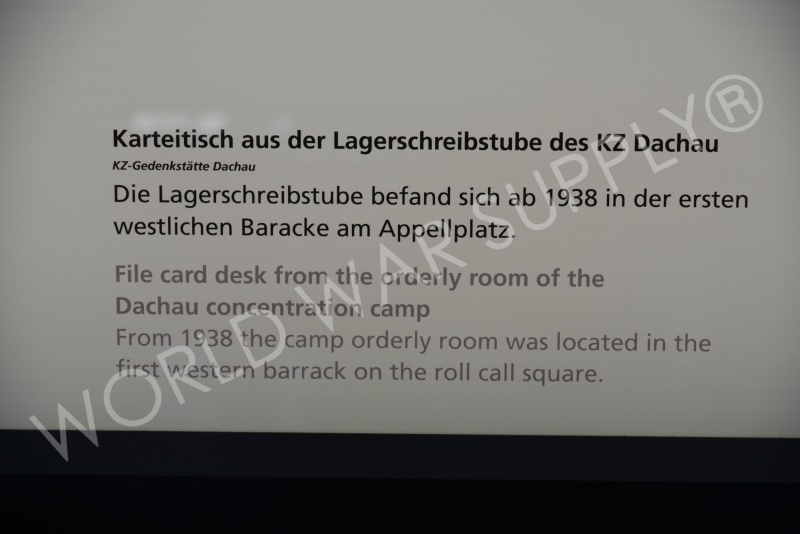 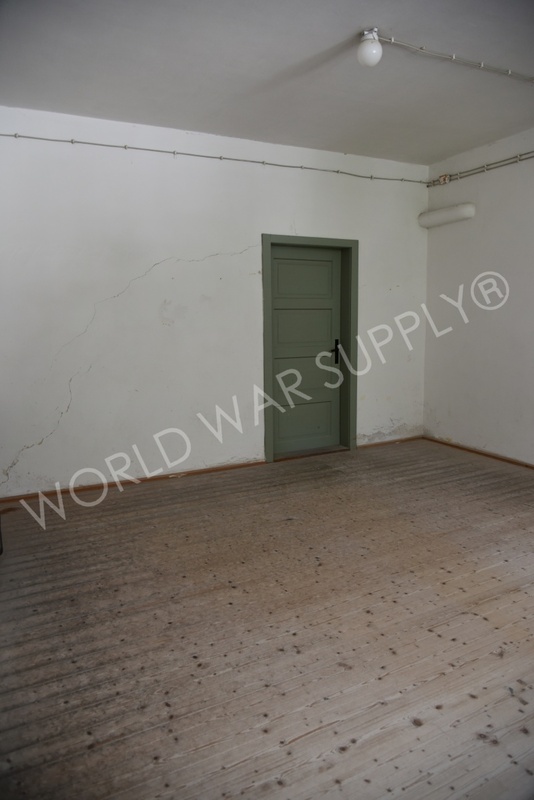 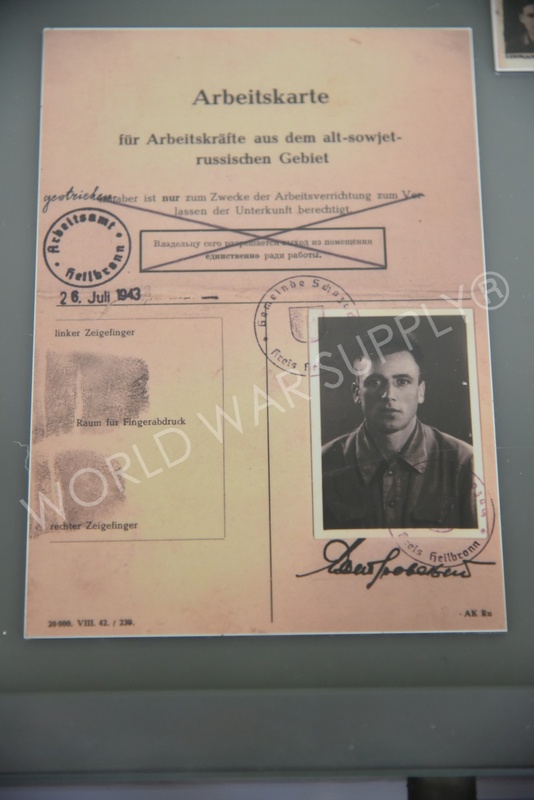 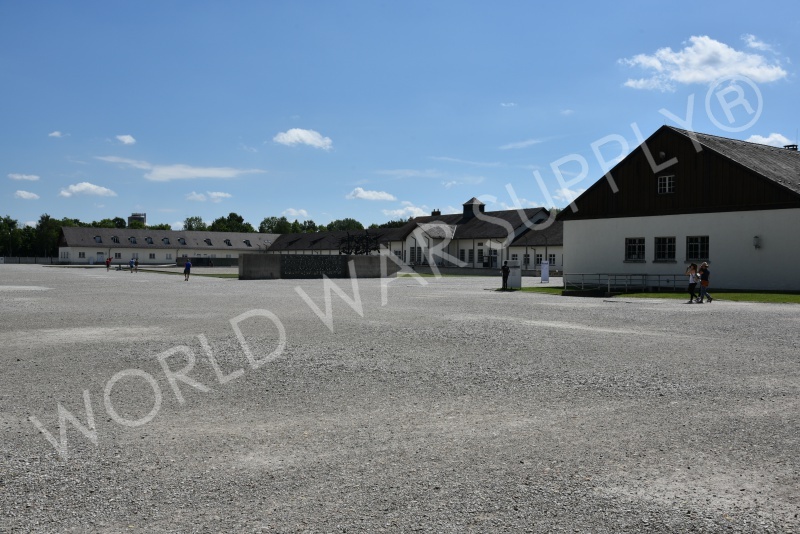 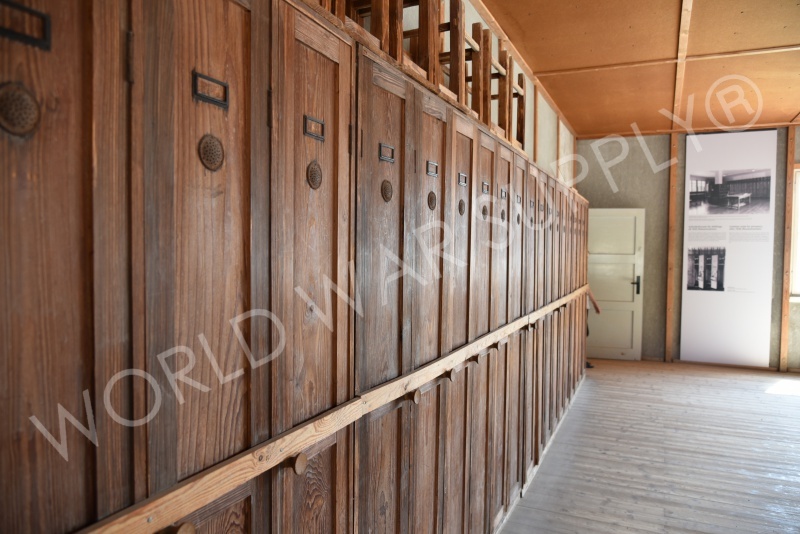 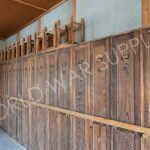 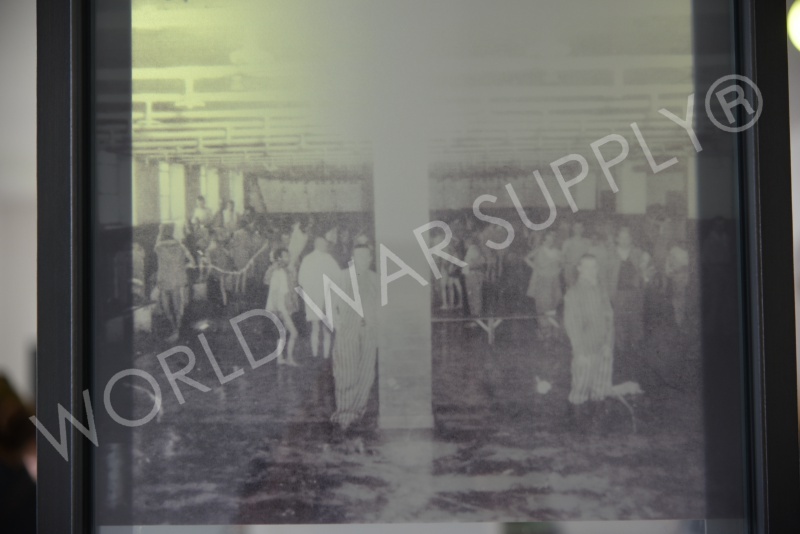 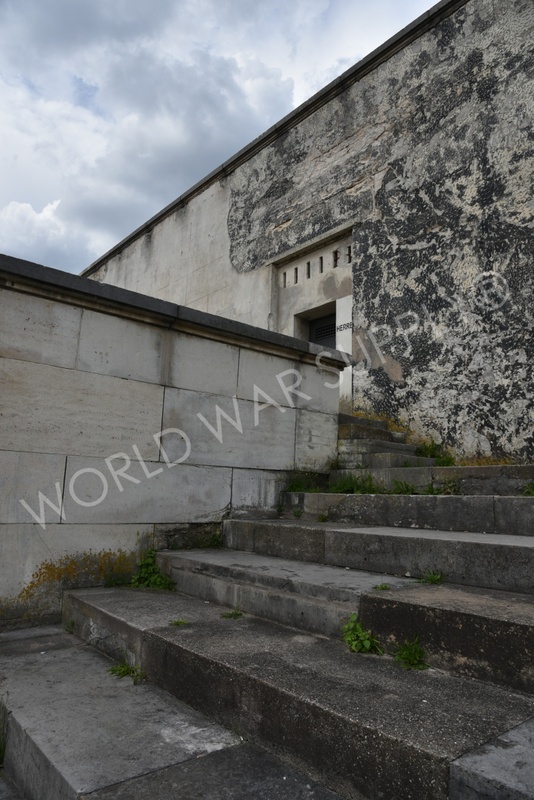 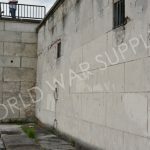 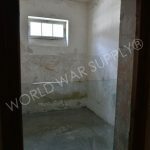 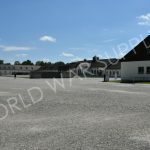 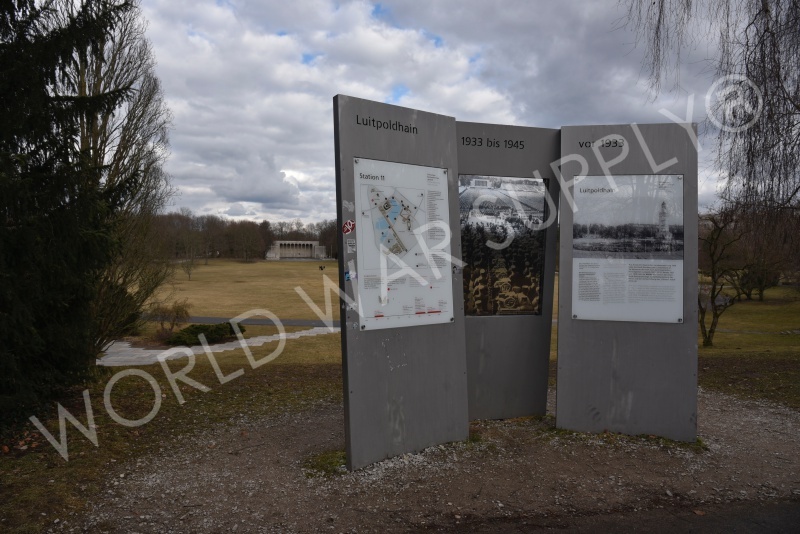 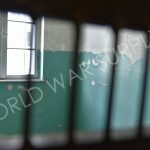 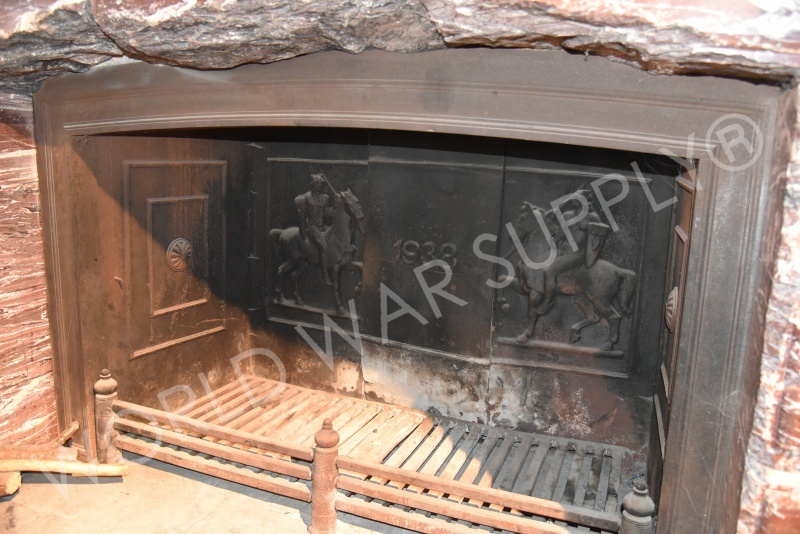 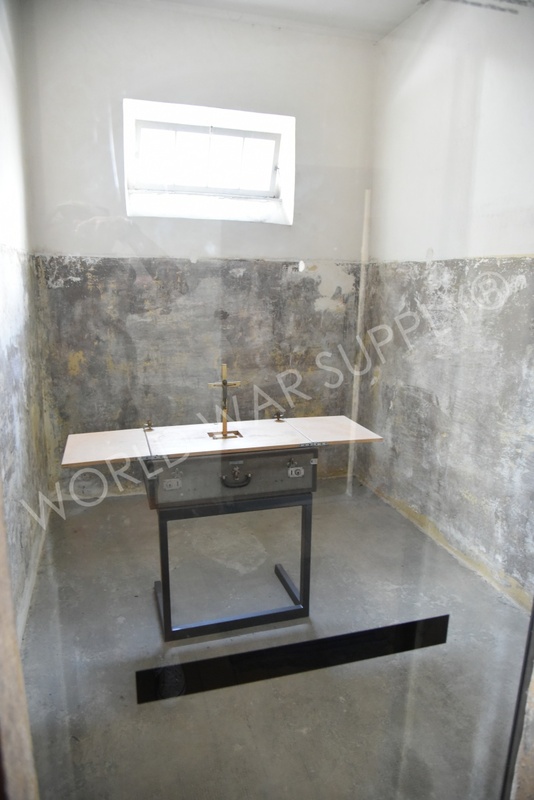 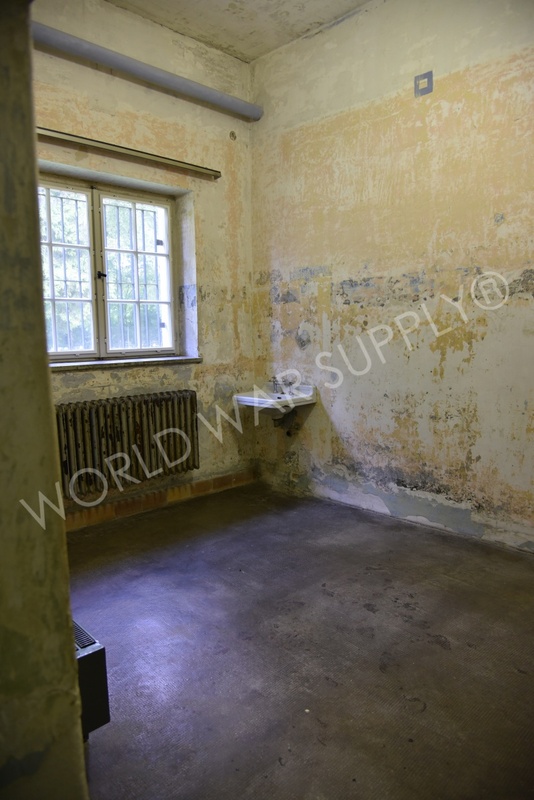 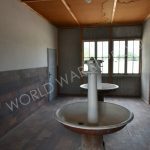 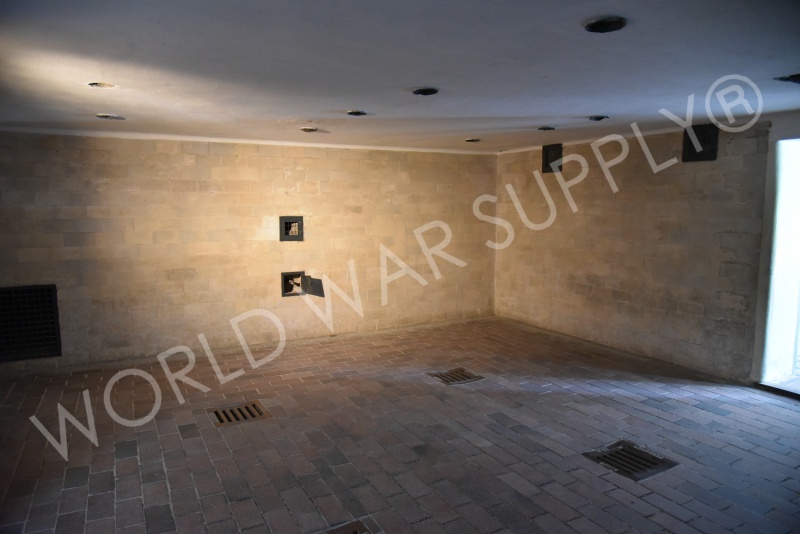 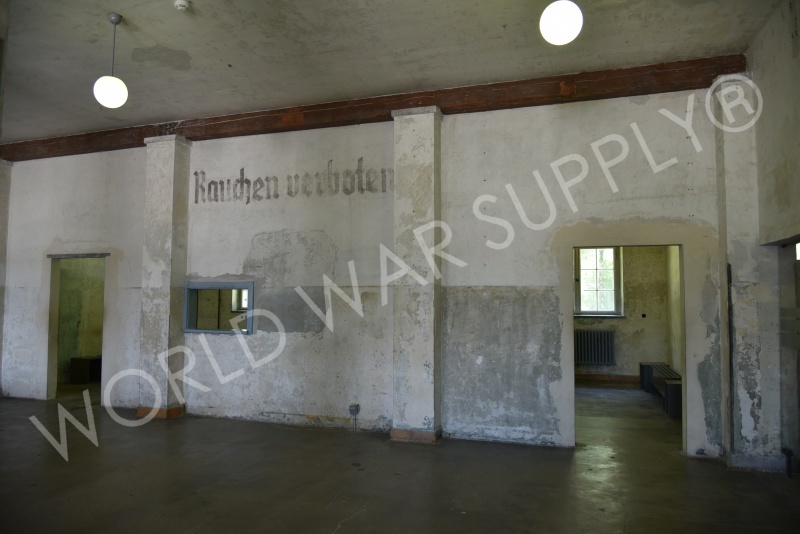 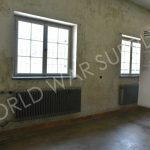 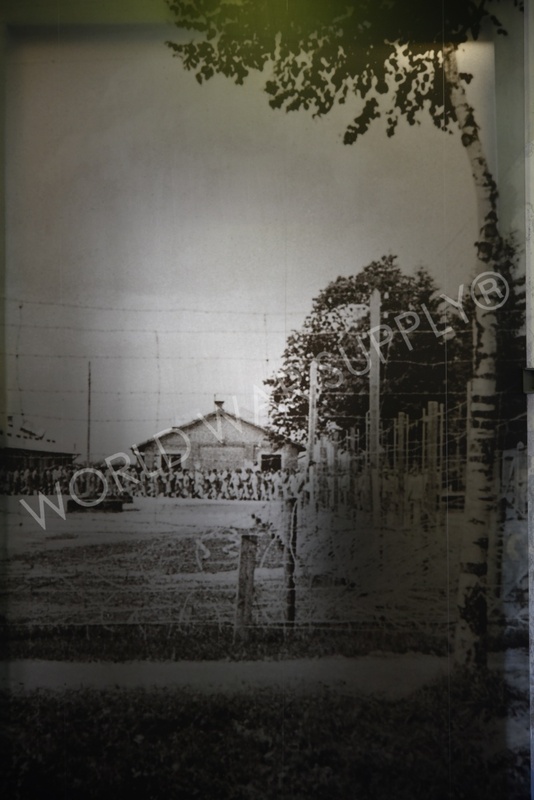 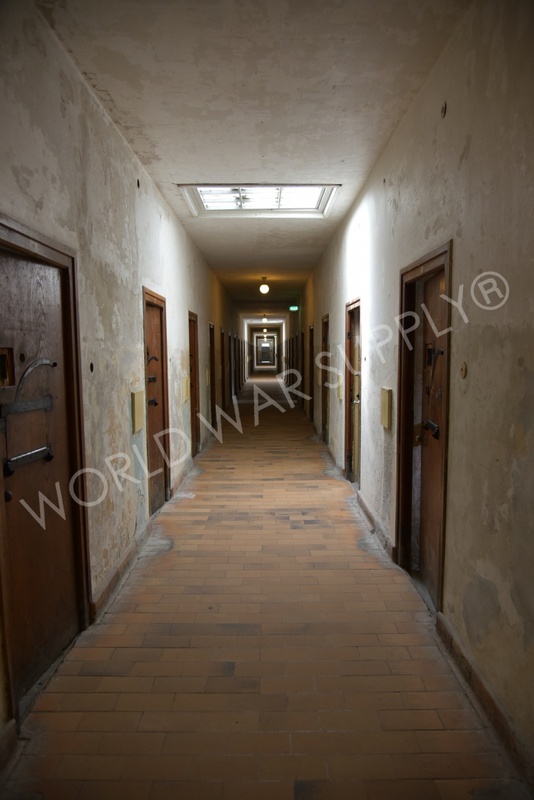 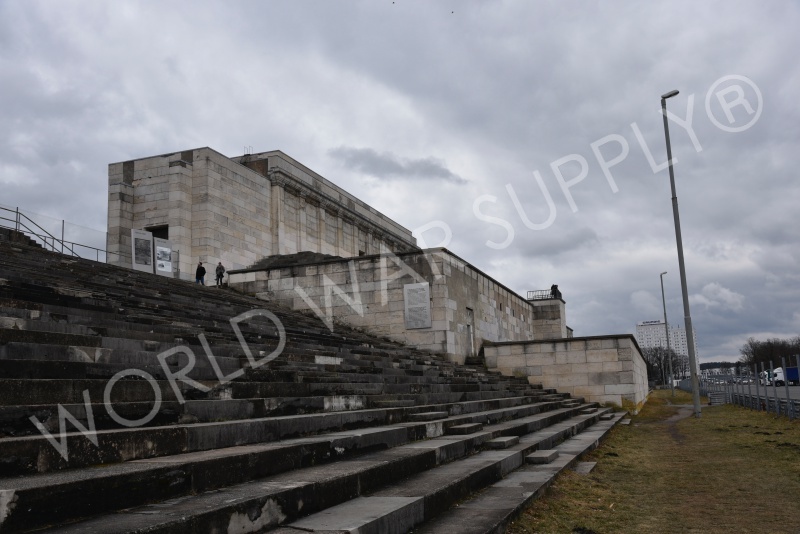 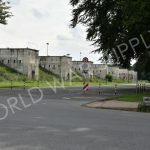 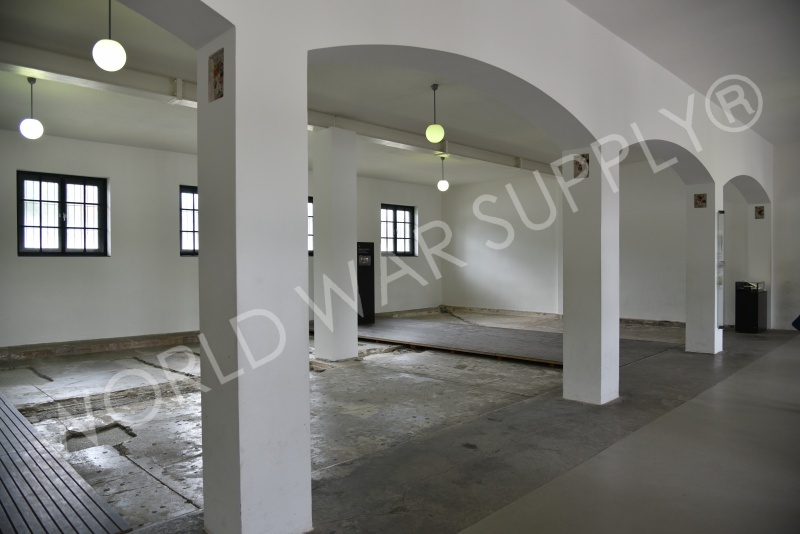 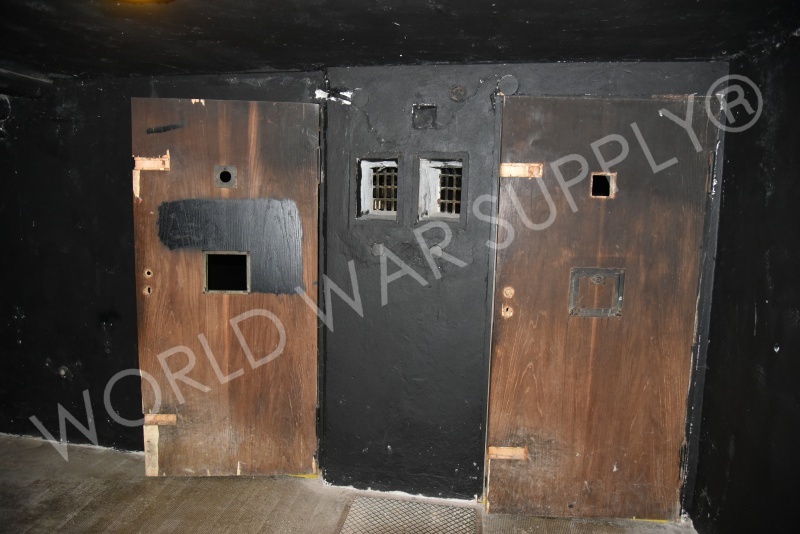 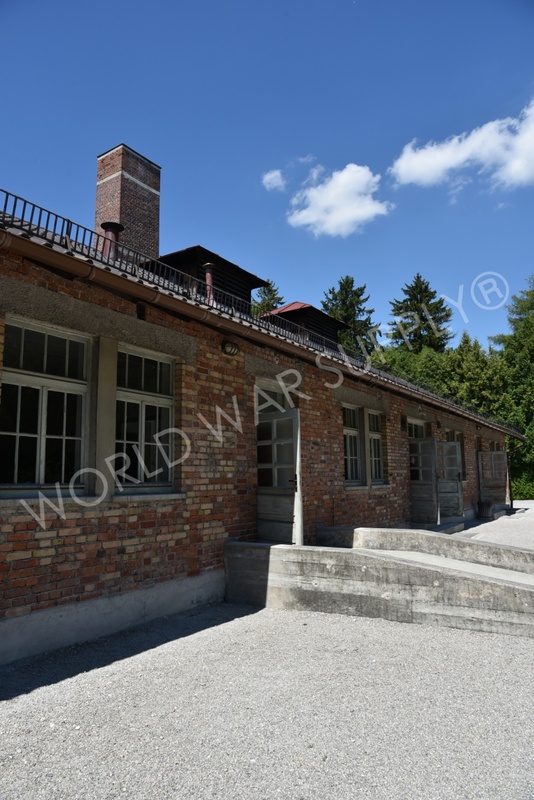 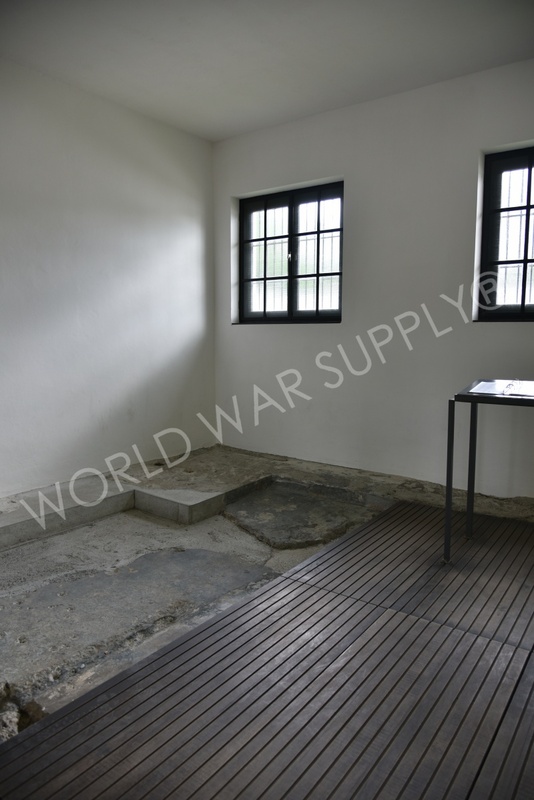 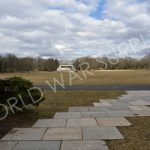 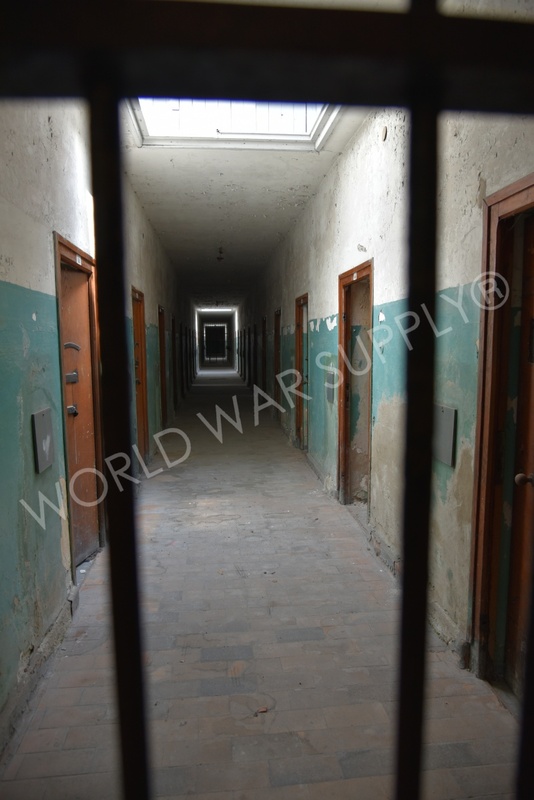 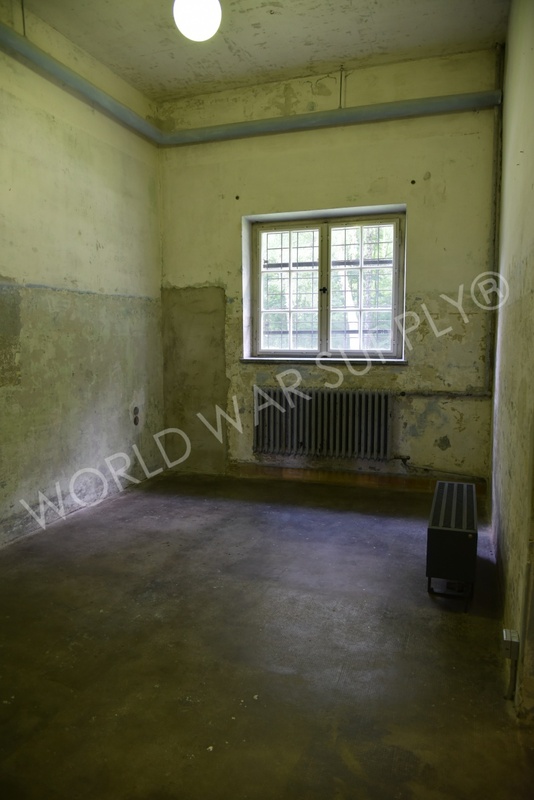 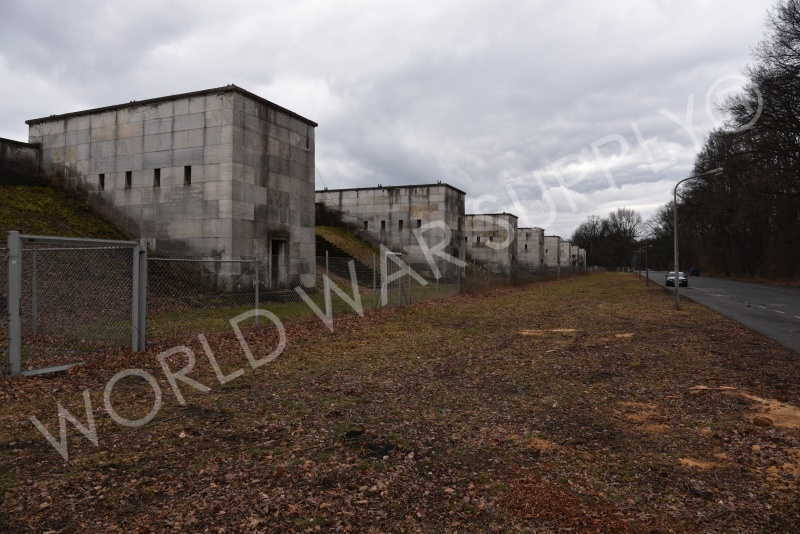 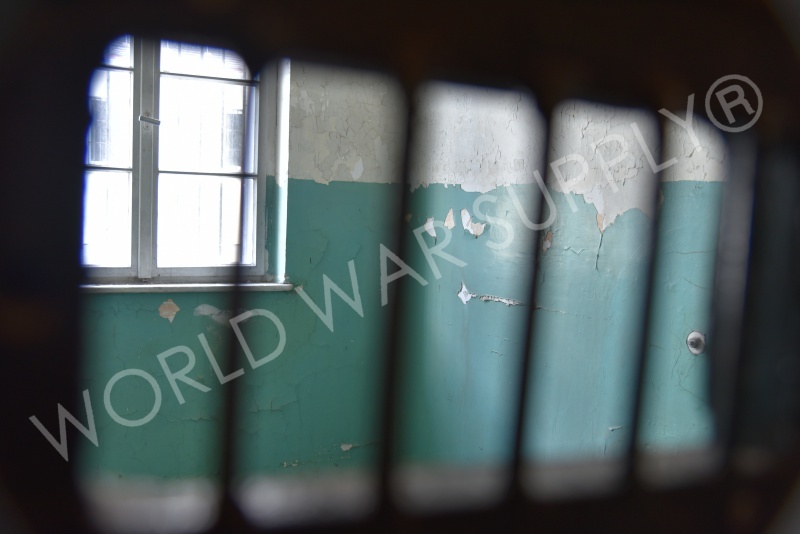 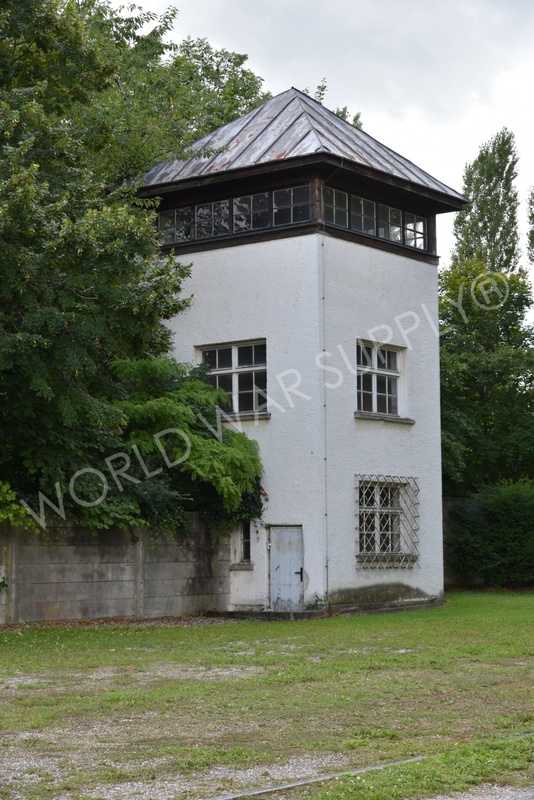 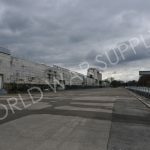 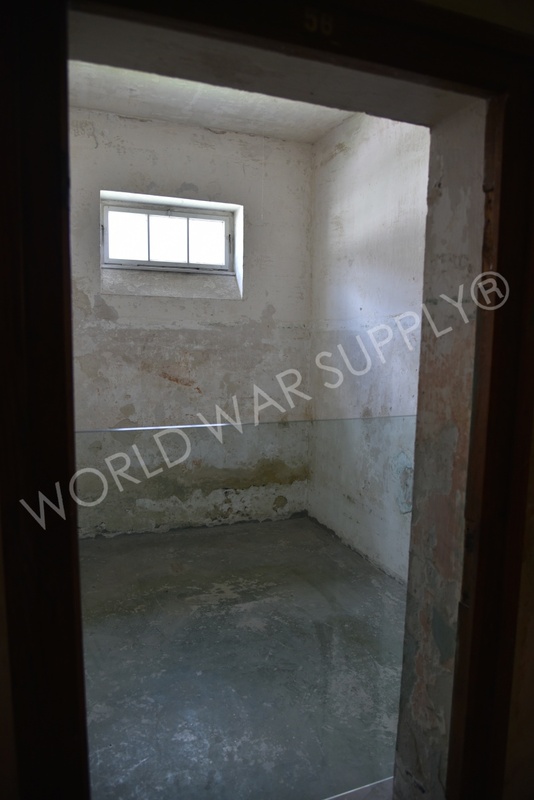 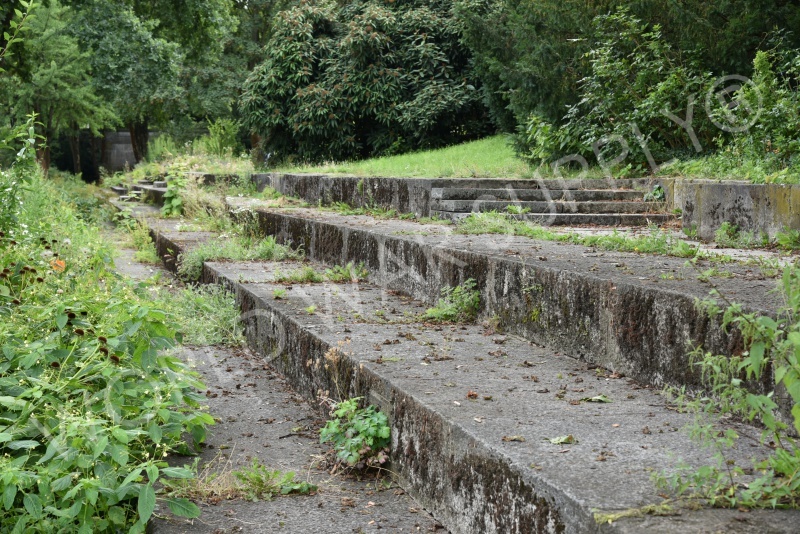 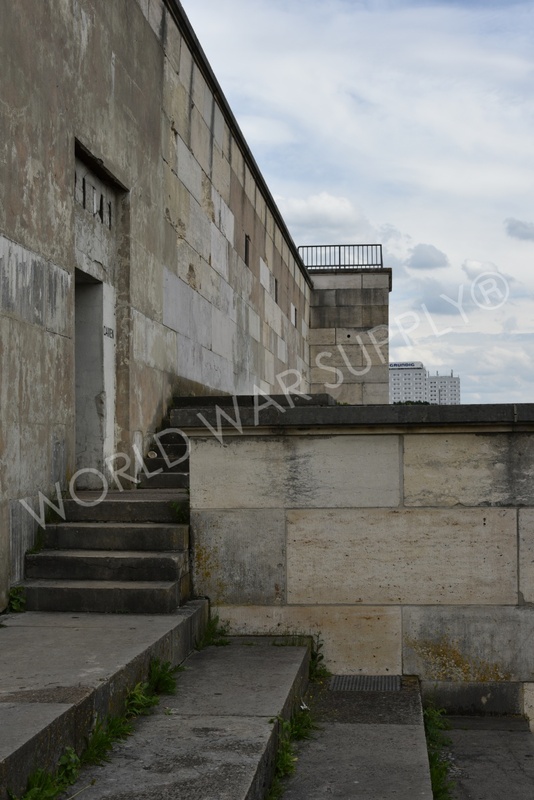 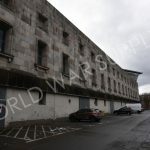 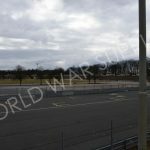 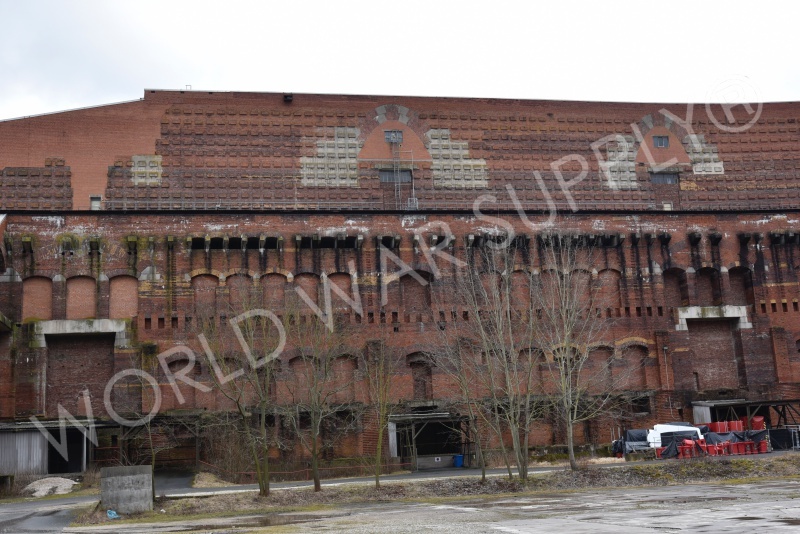 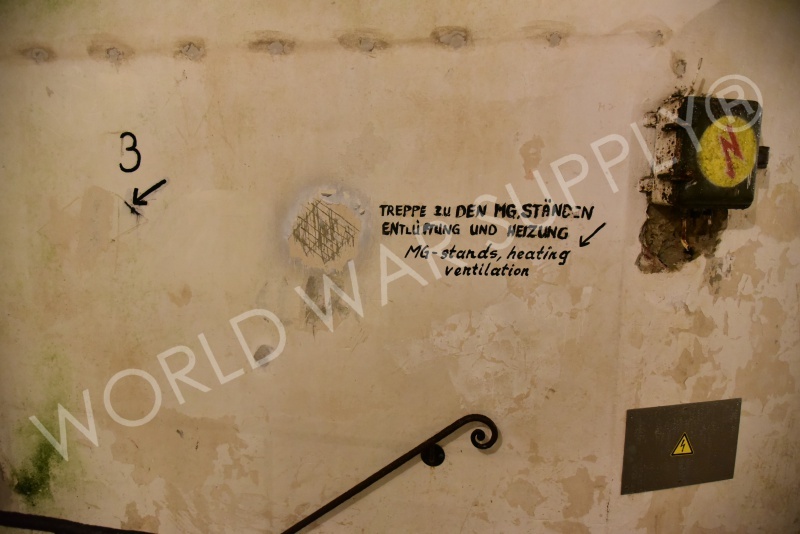 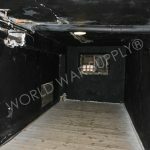 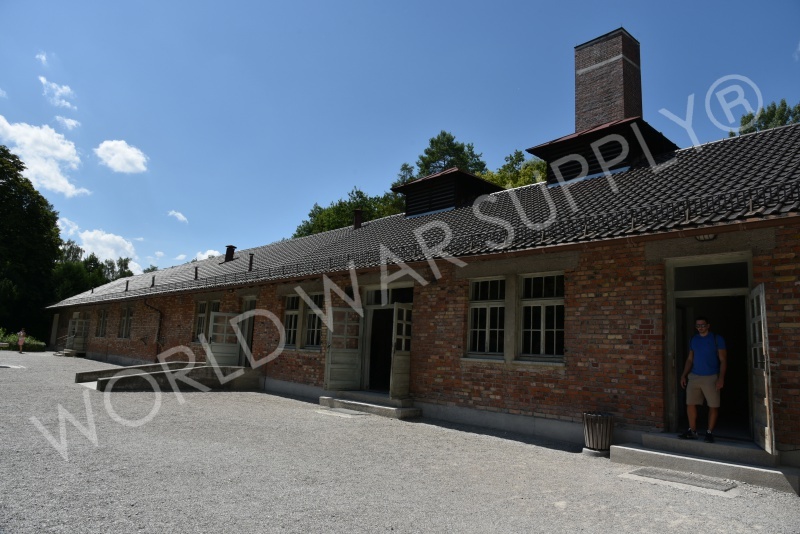 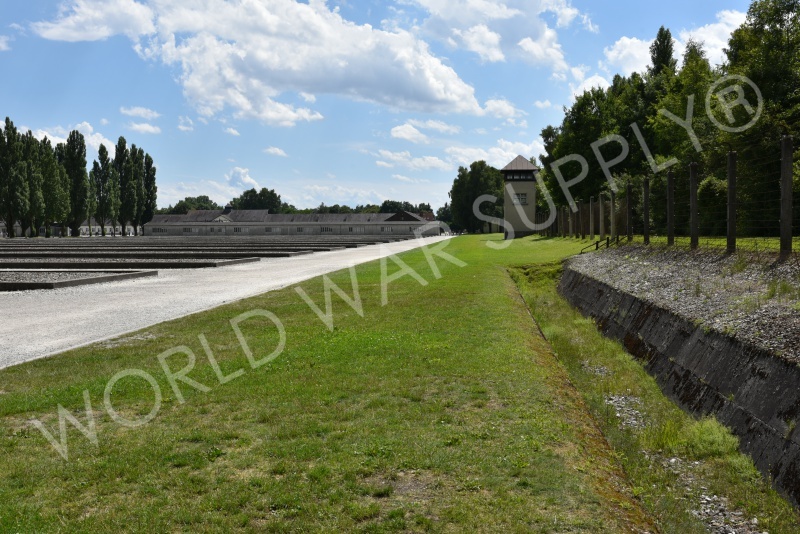 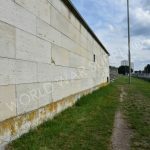 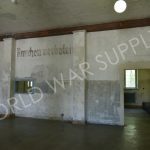 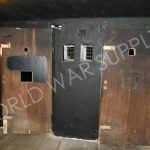 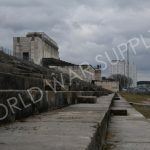 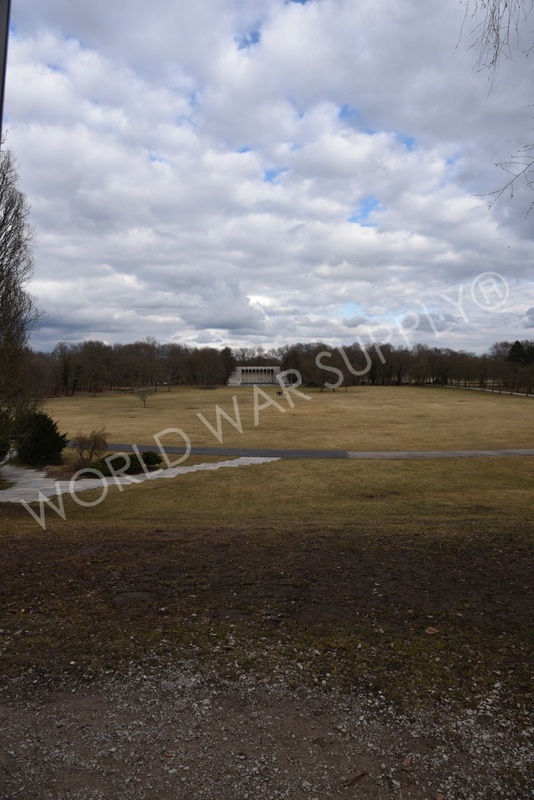 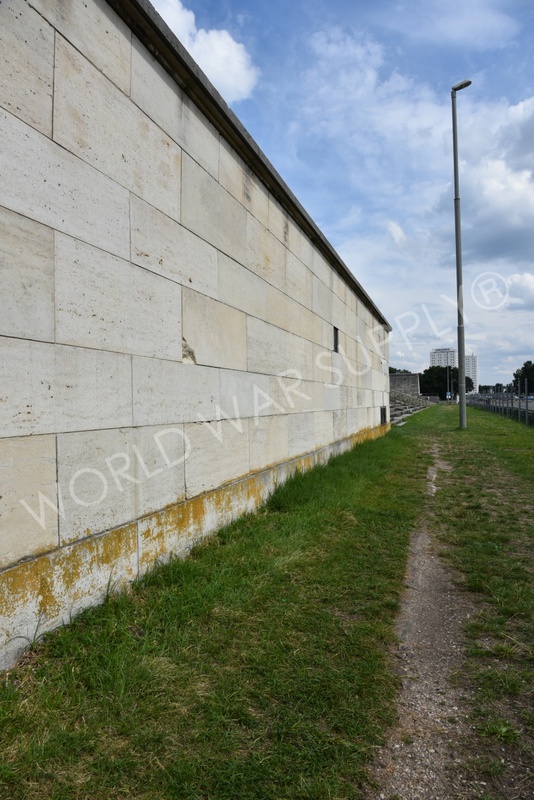 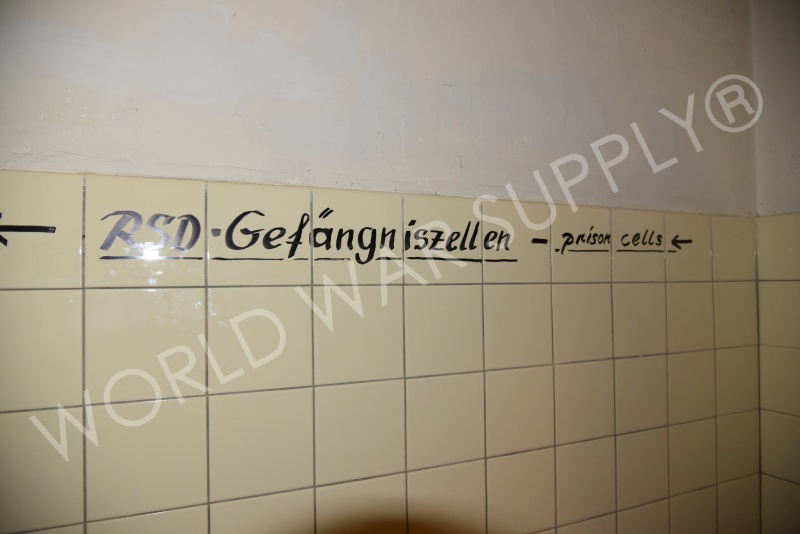 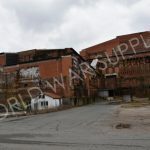 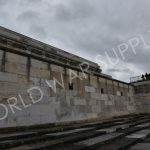 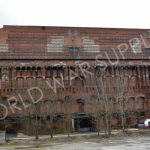 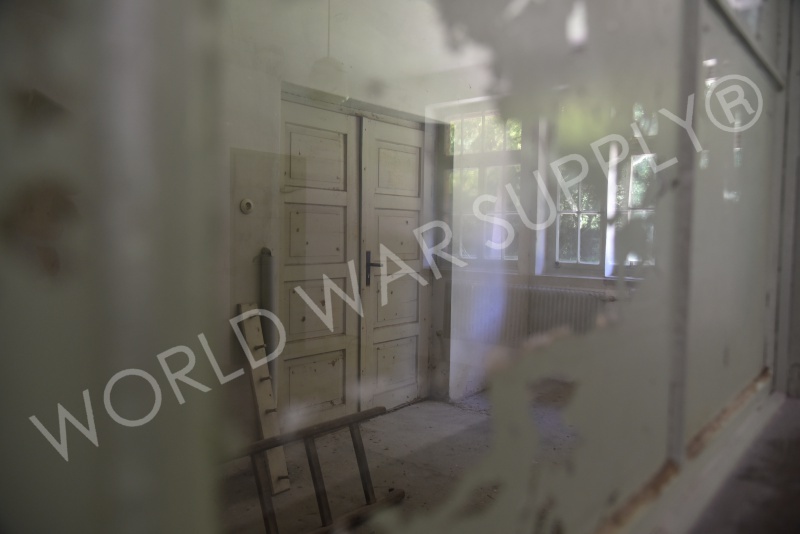 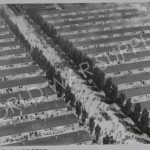 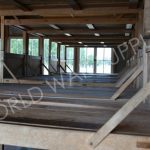 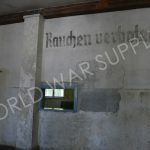 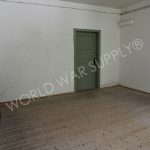 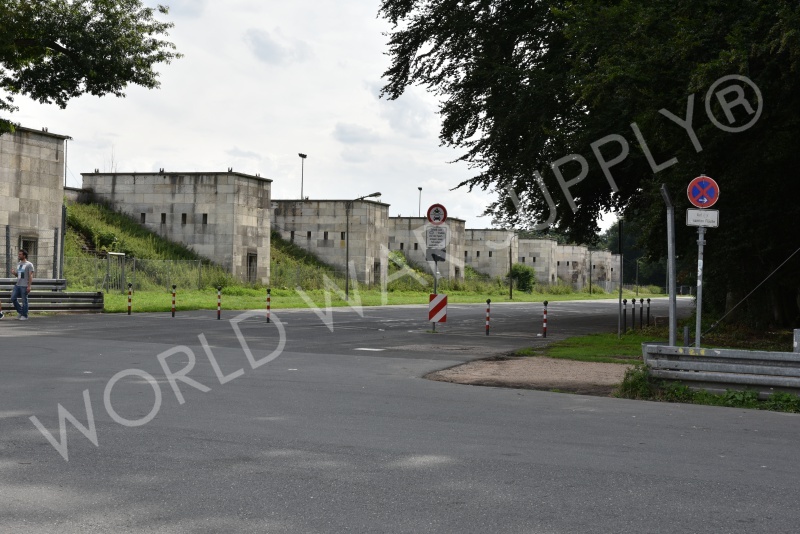 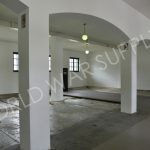 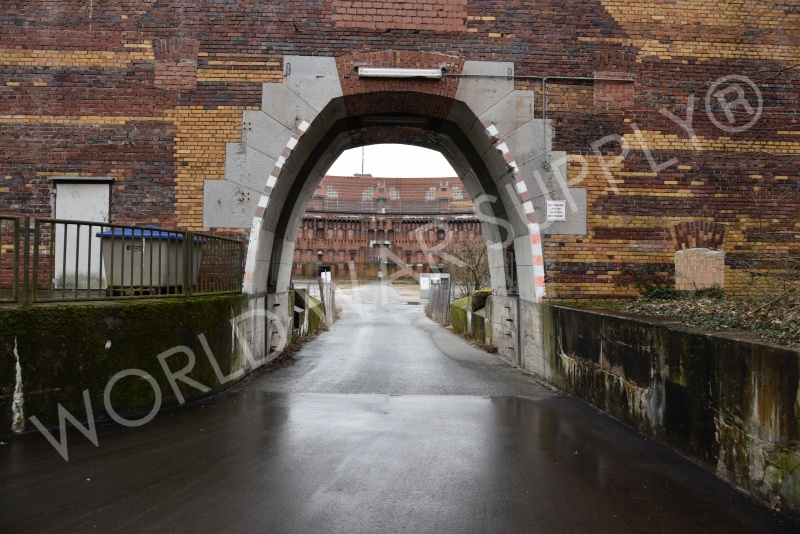 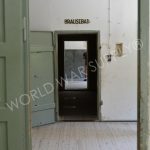 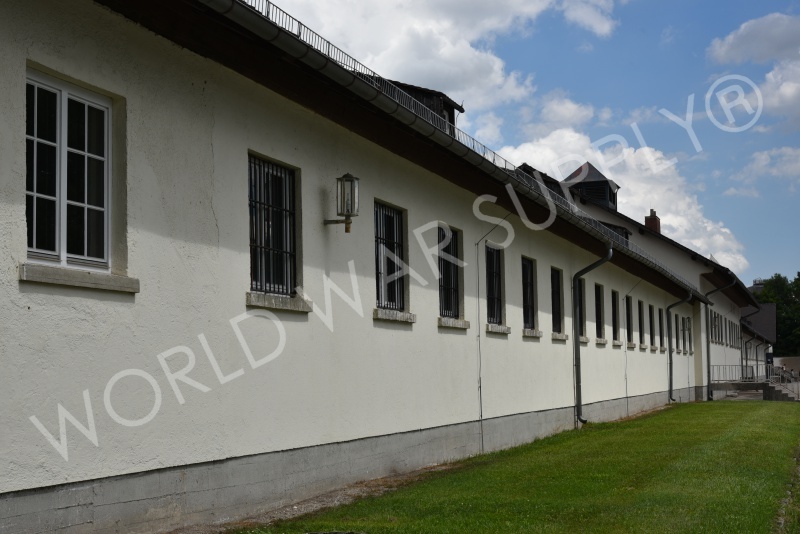 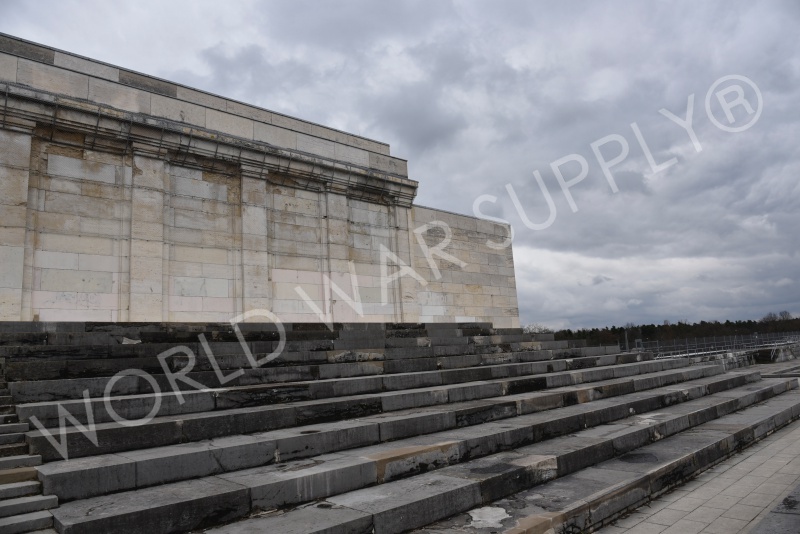 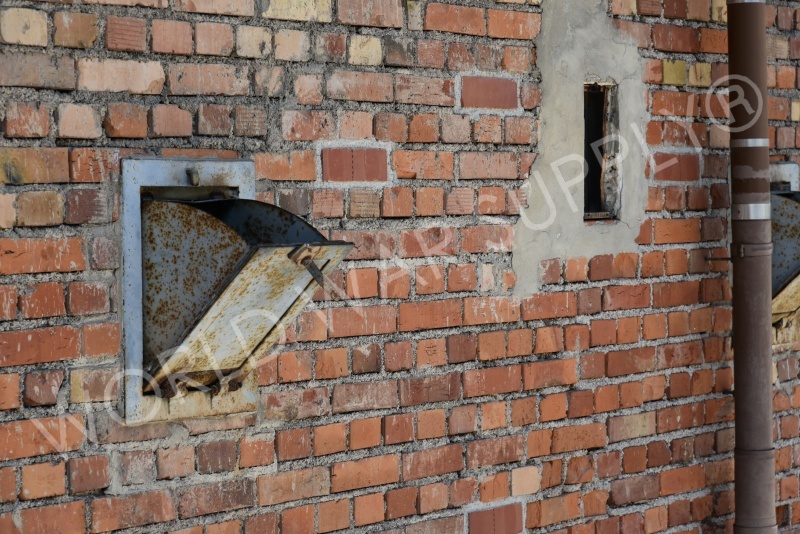 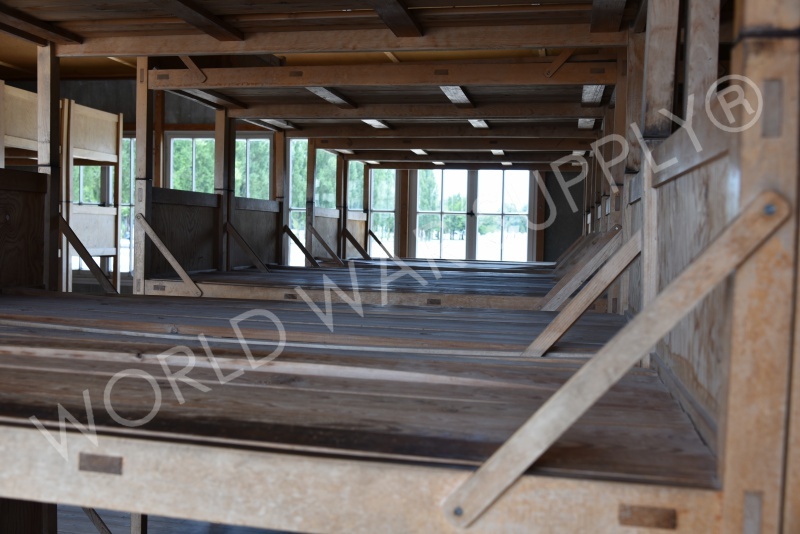 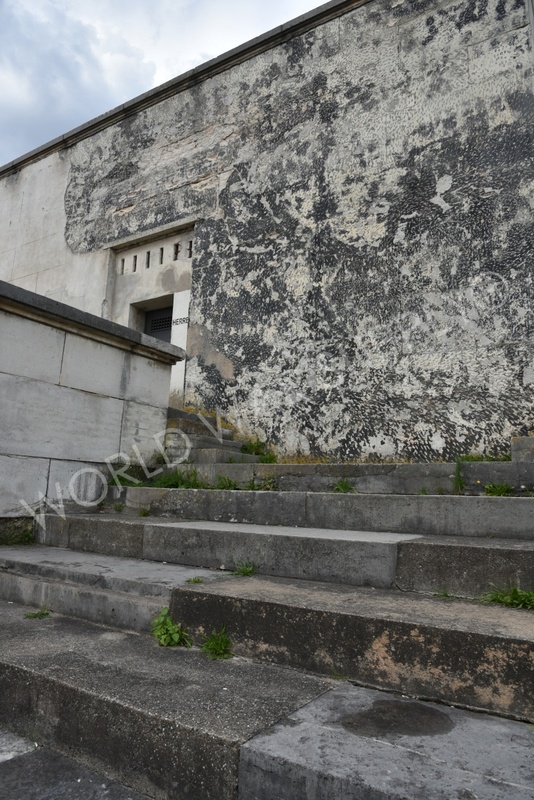 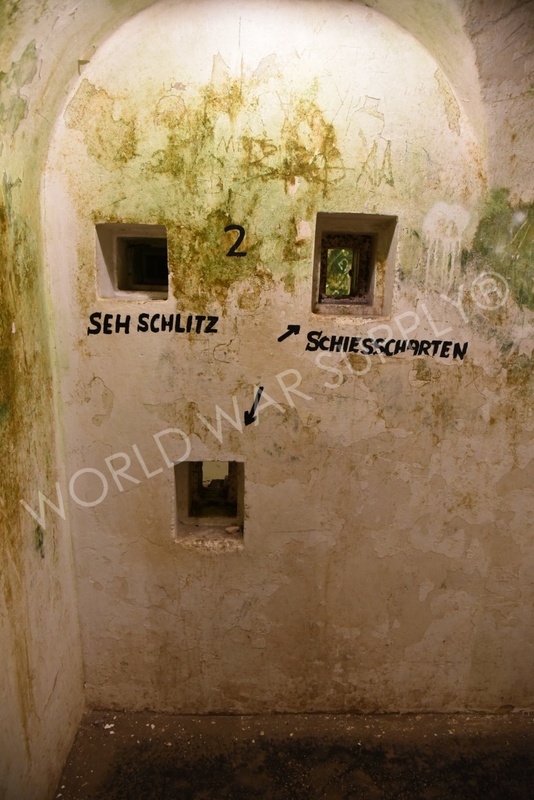 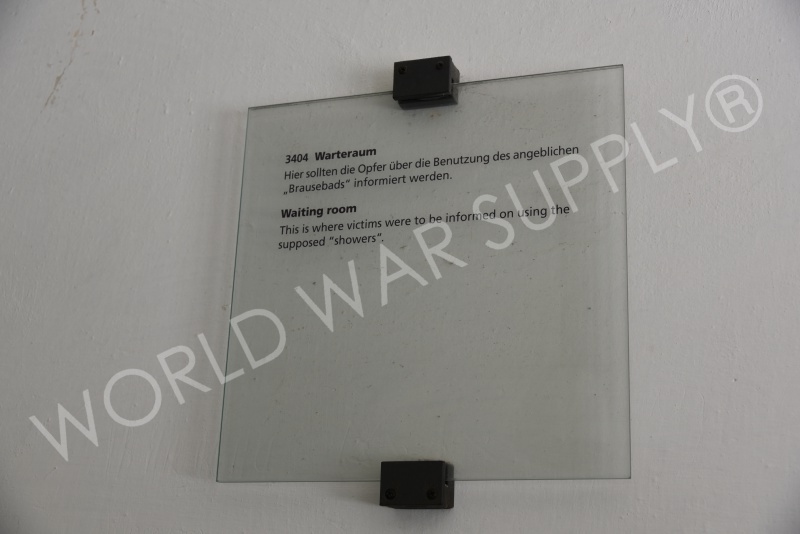 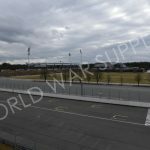 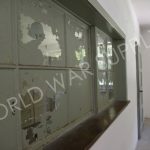 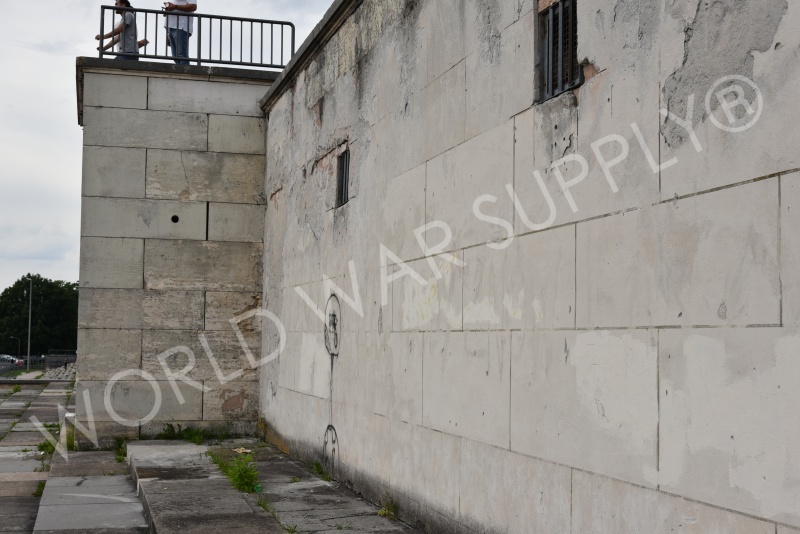 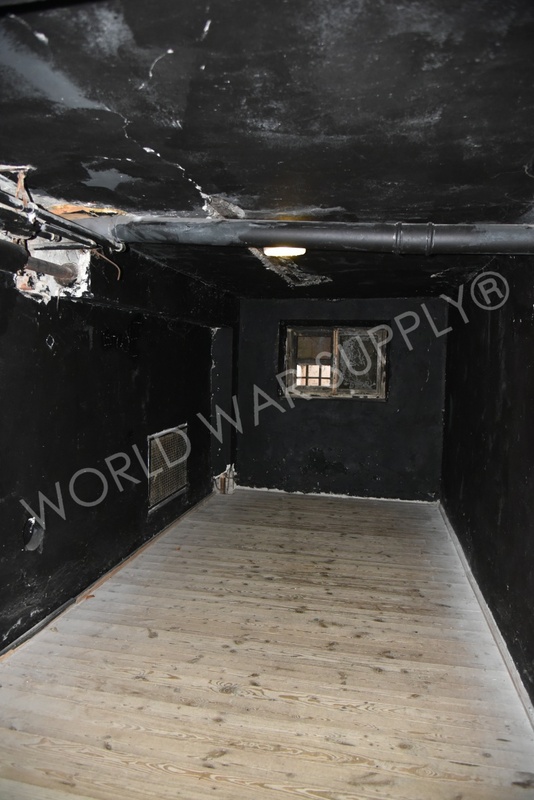 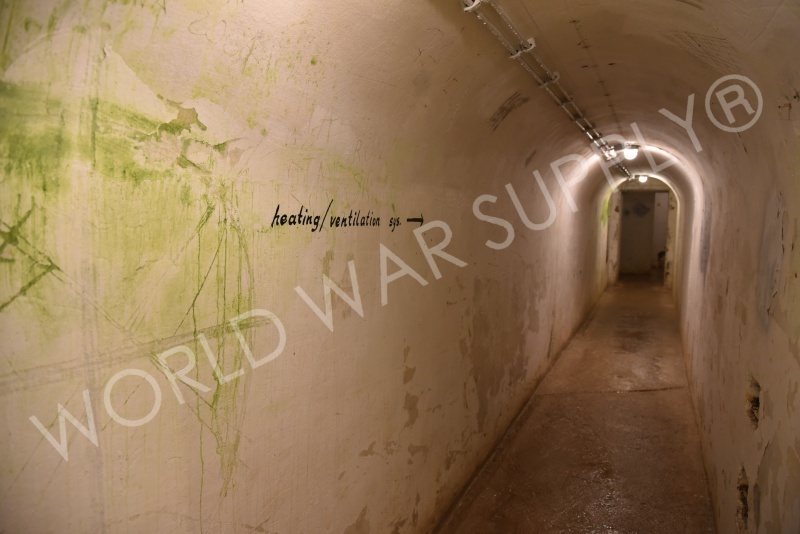 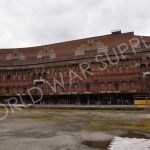 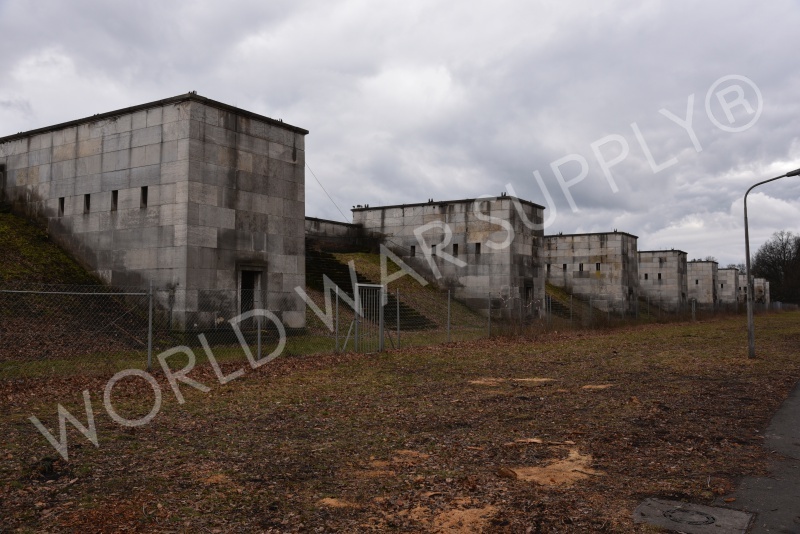 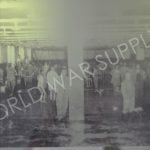 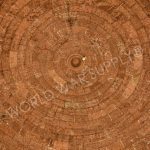 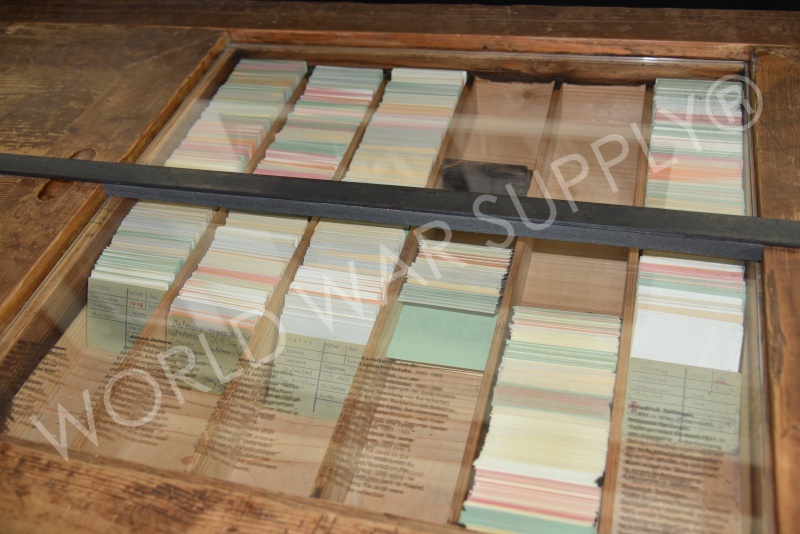 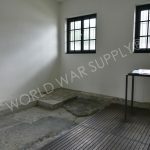 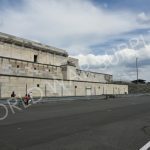 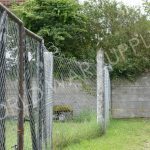 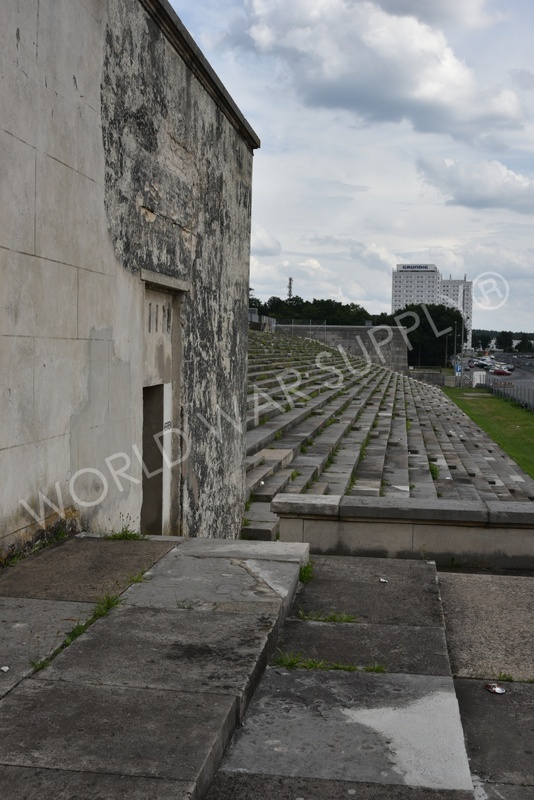 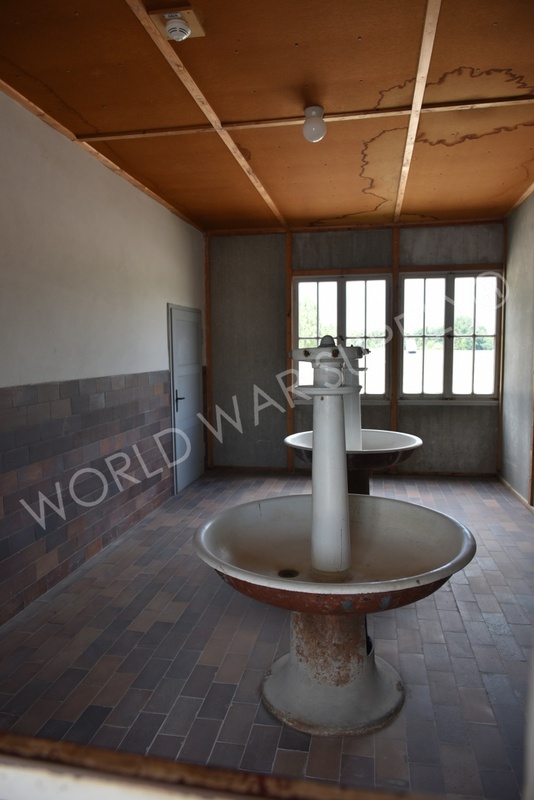 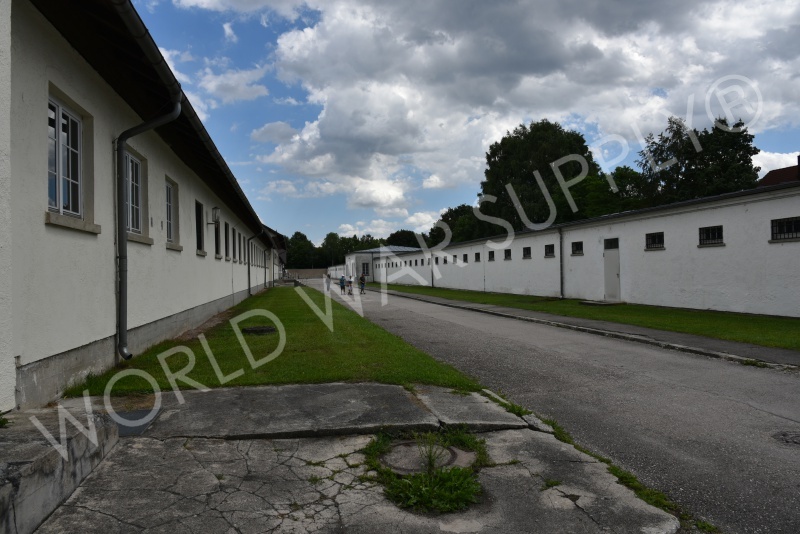 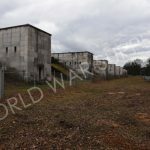 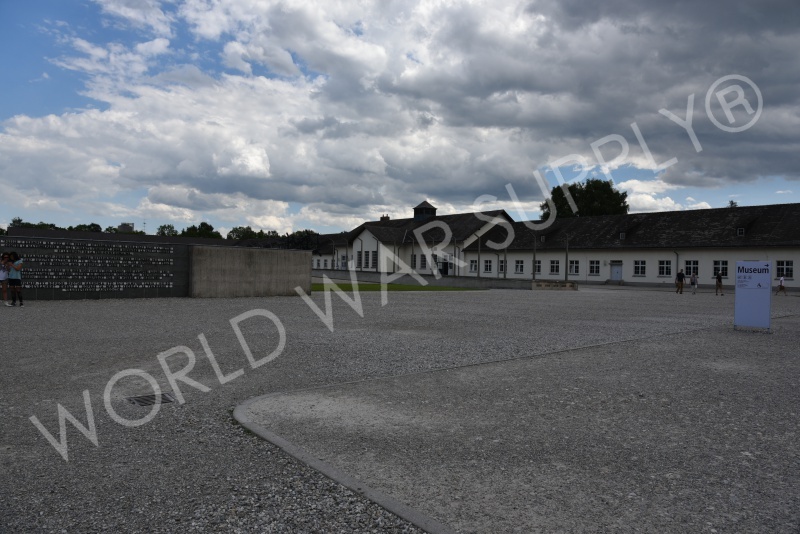 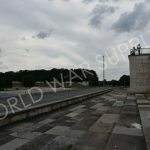 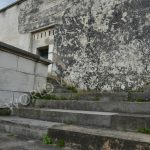 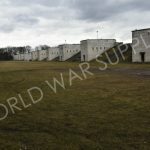 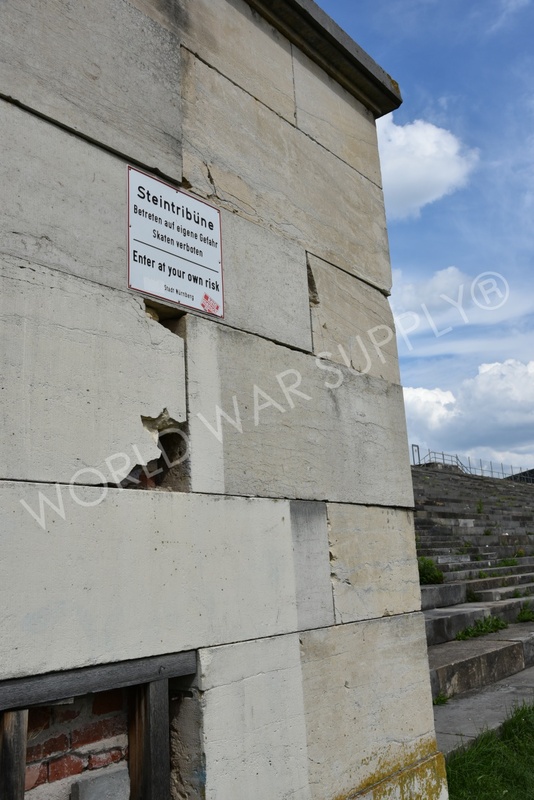 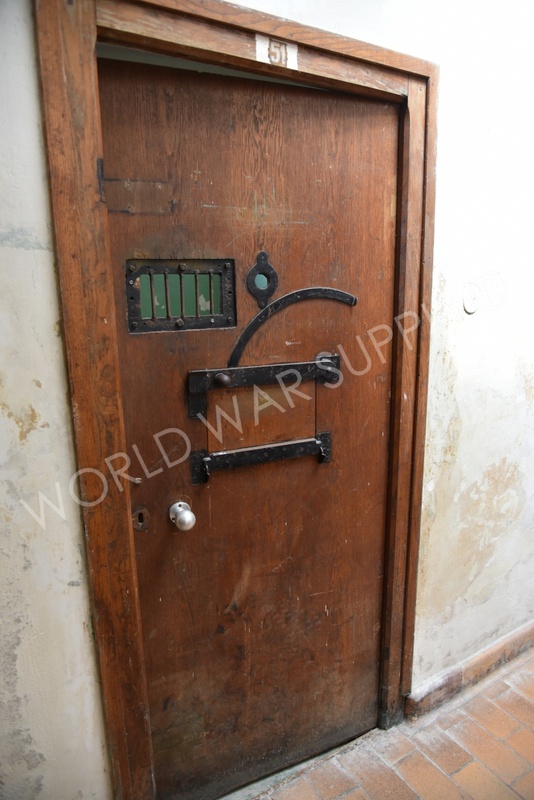 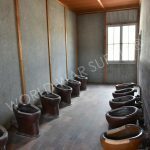 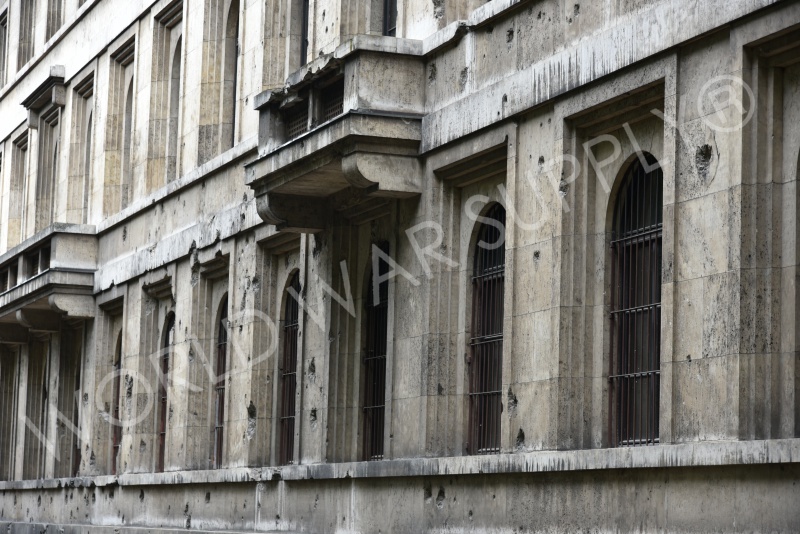 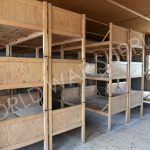 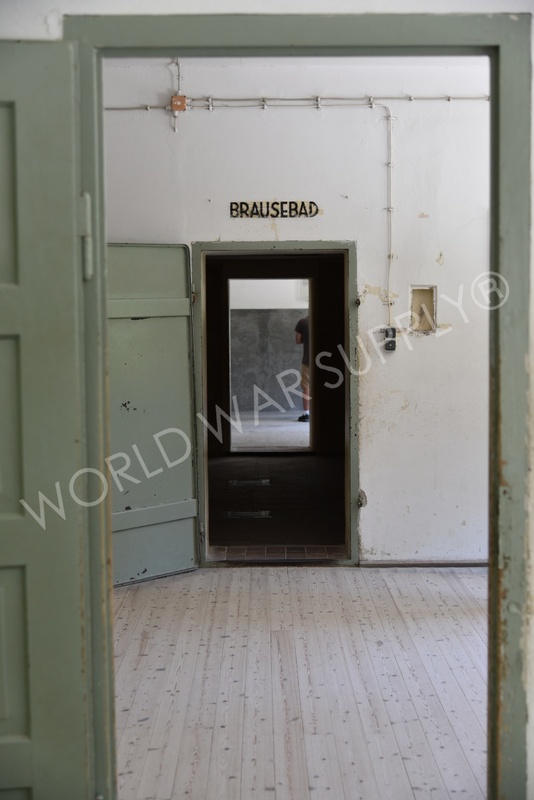 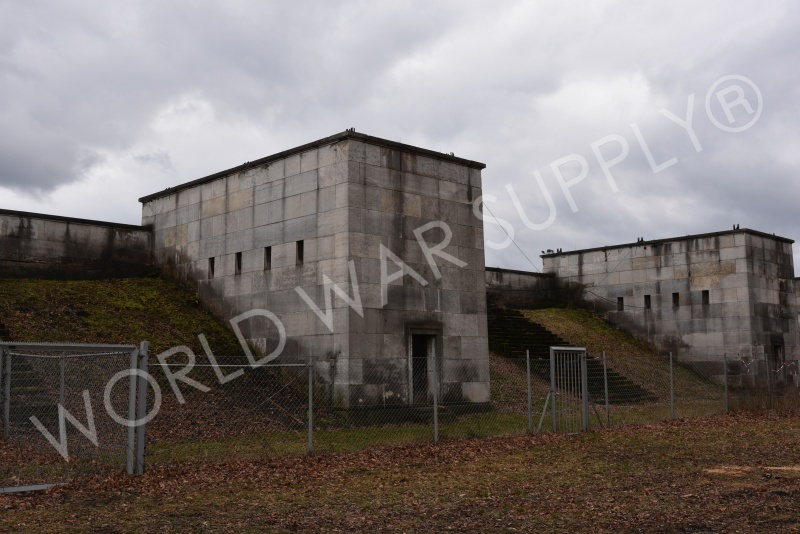 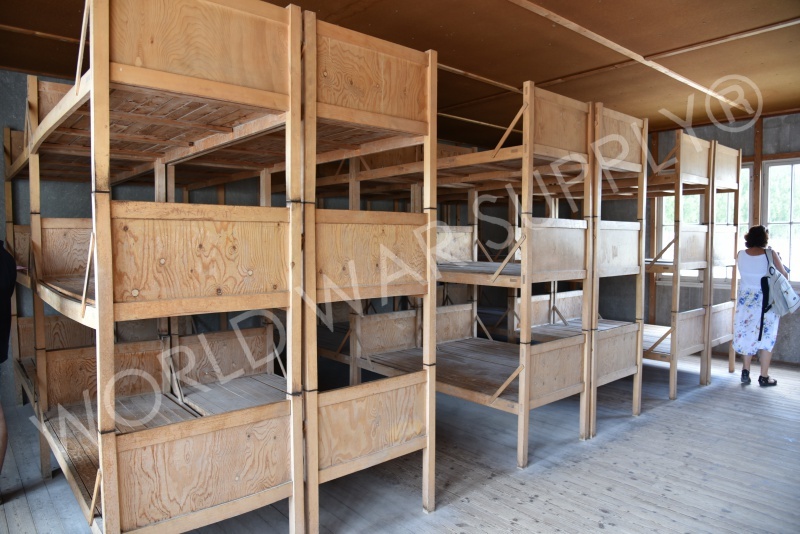 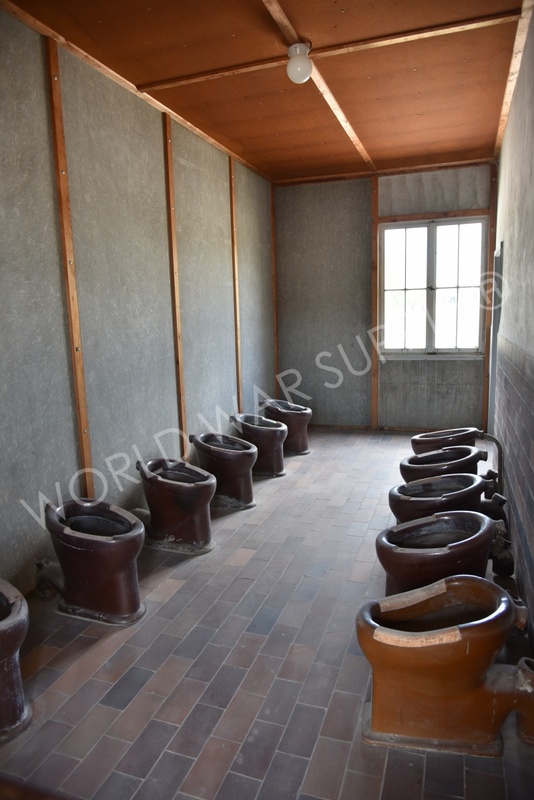 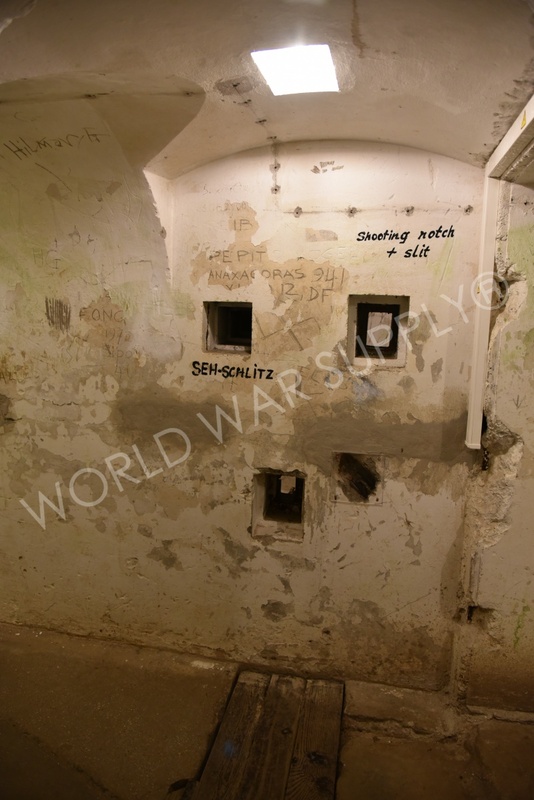 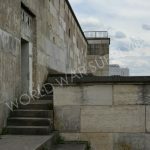 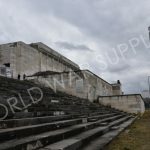 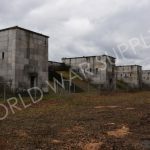 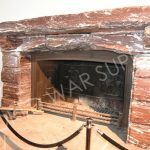 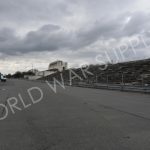 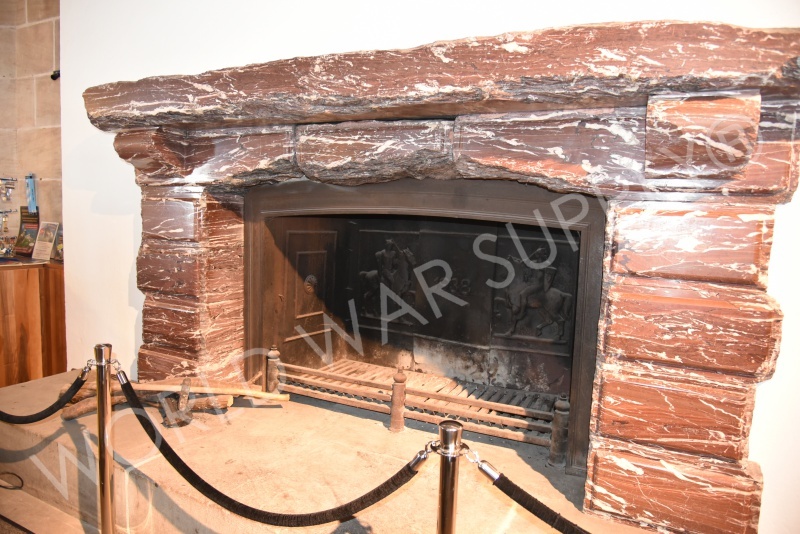 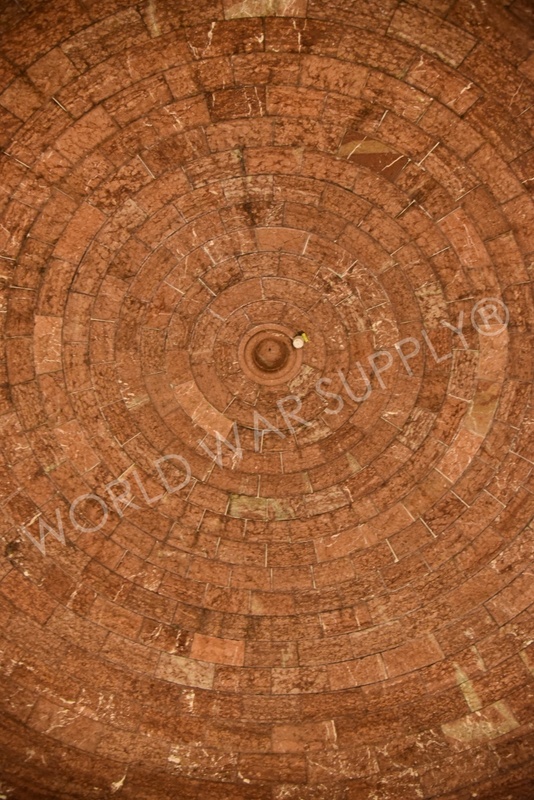 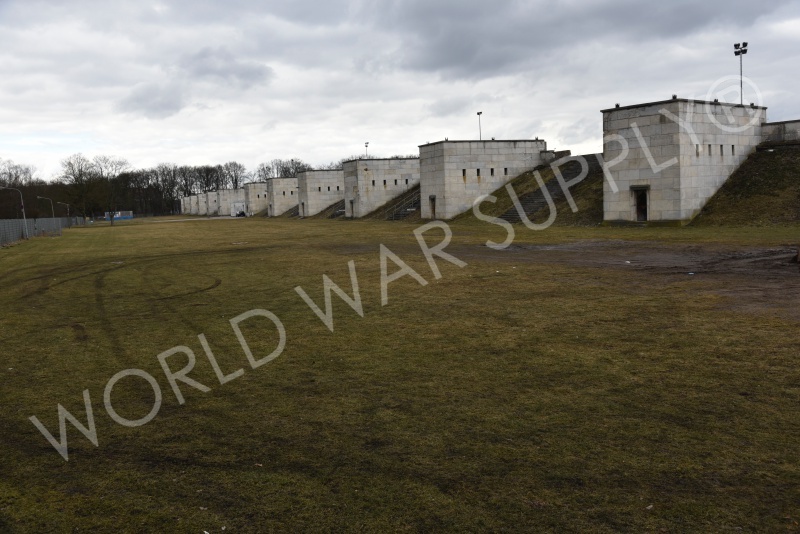 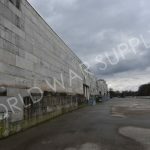 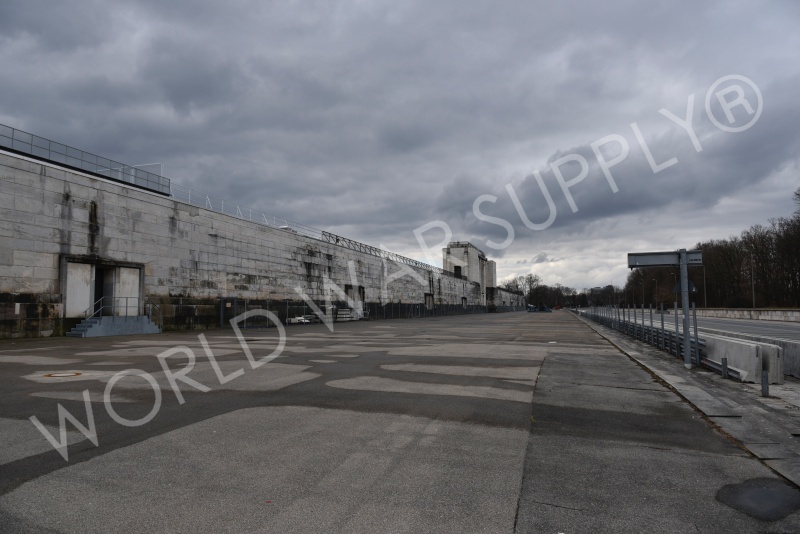 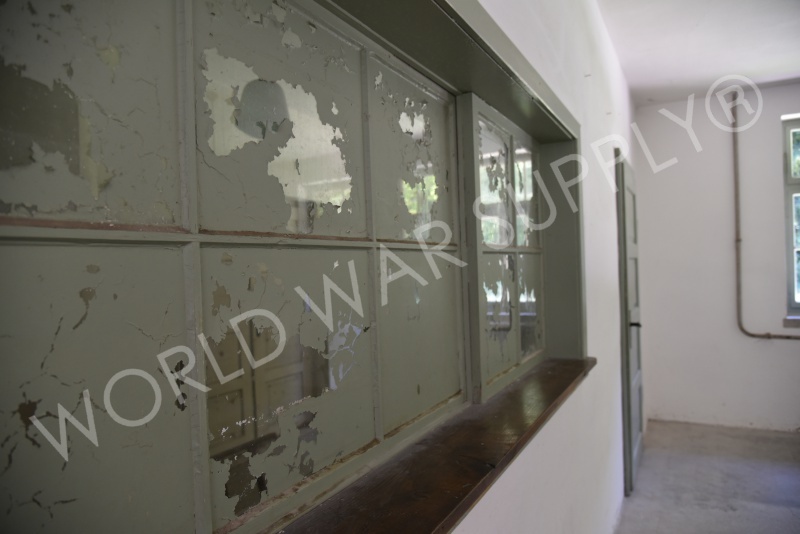 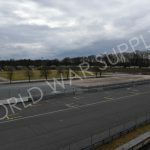 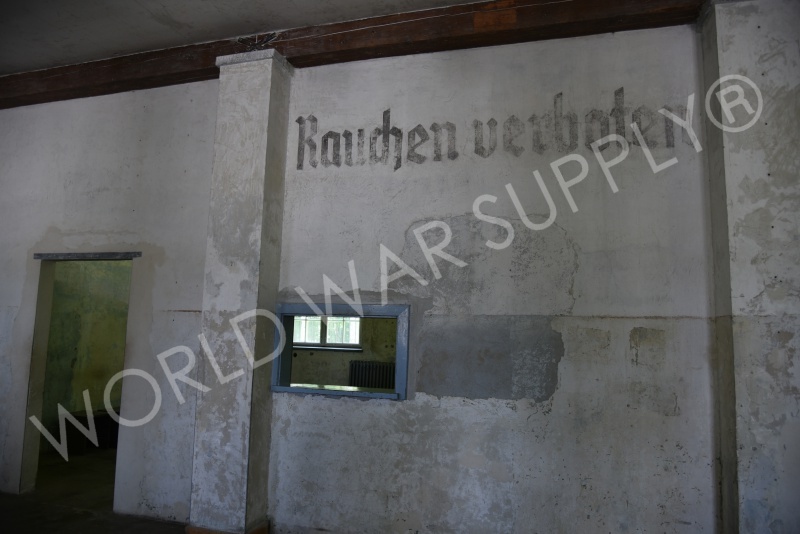 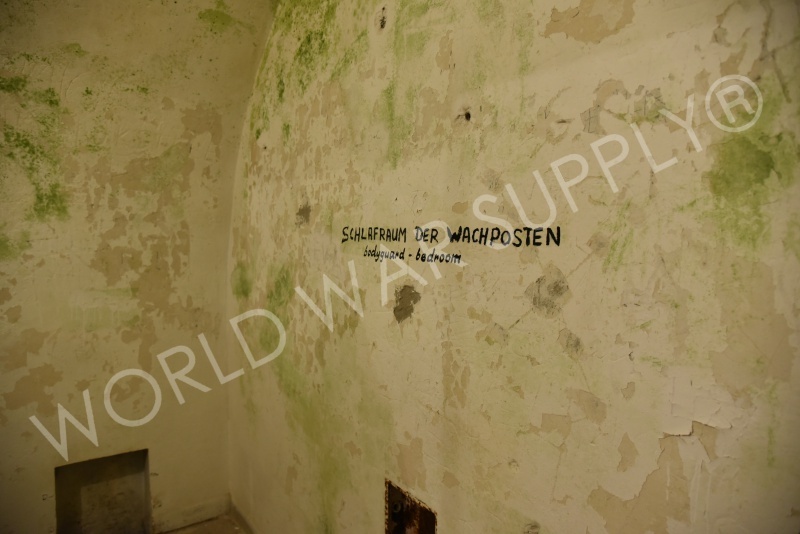 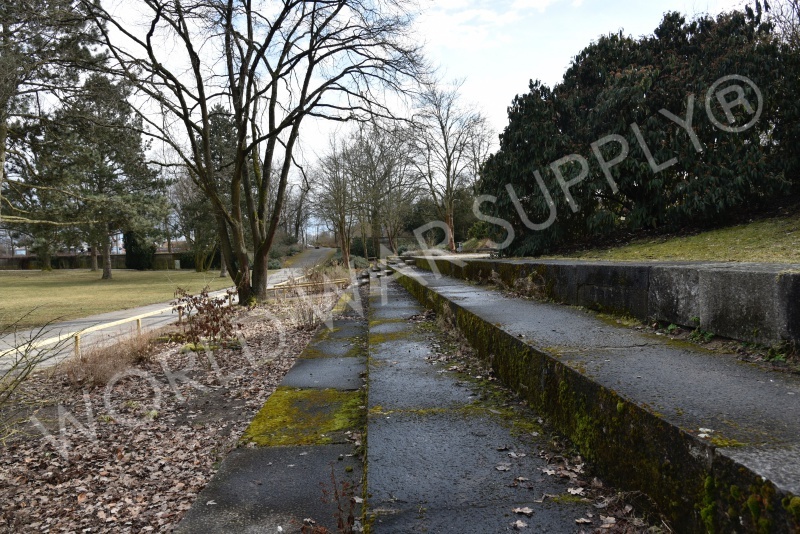 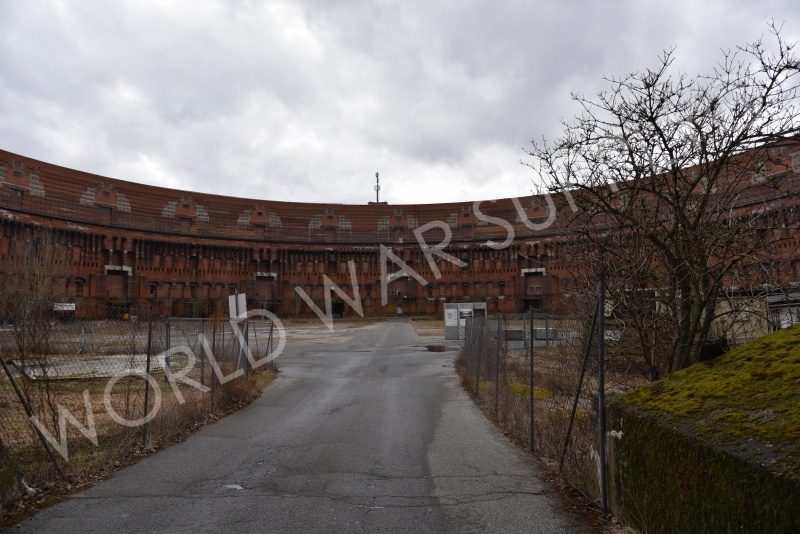 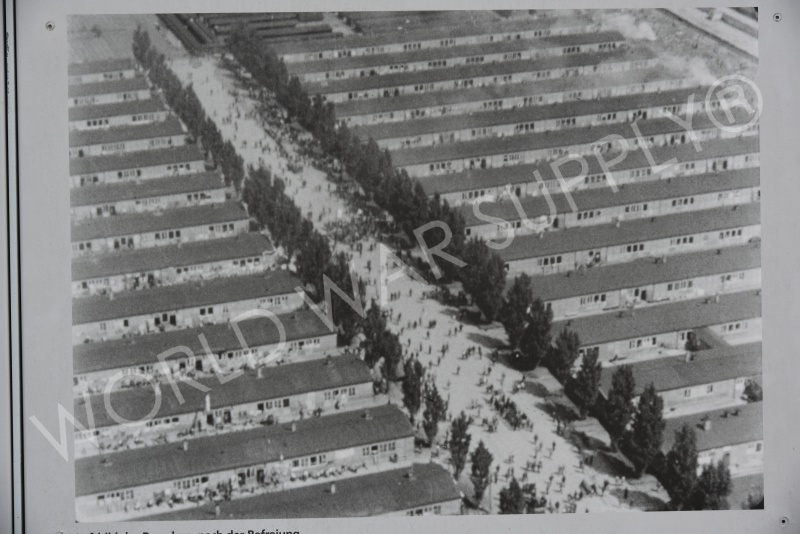 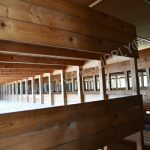 After the war, the camp was used to house German soldiers awaiting trial for their war crimes. 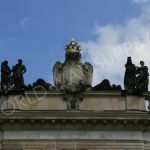 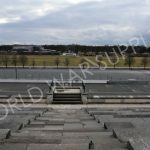 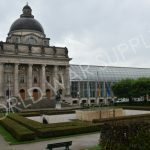 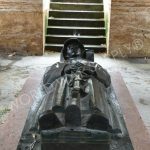 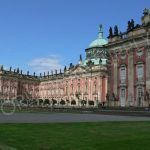 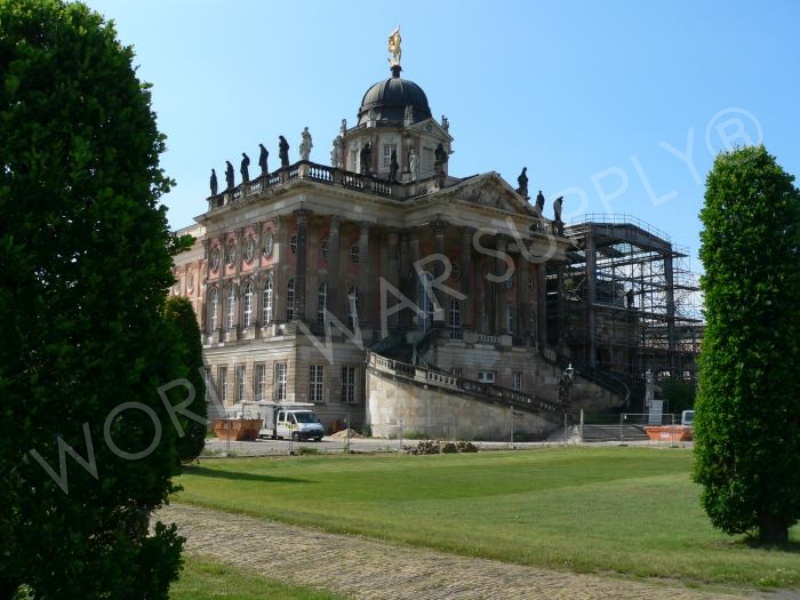 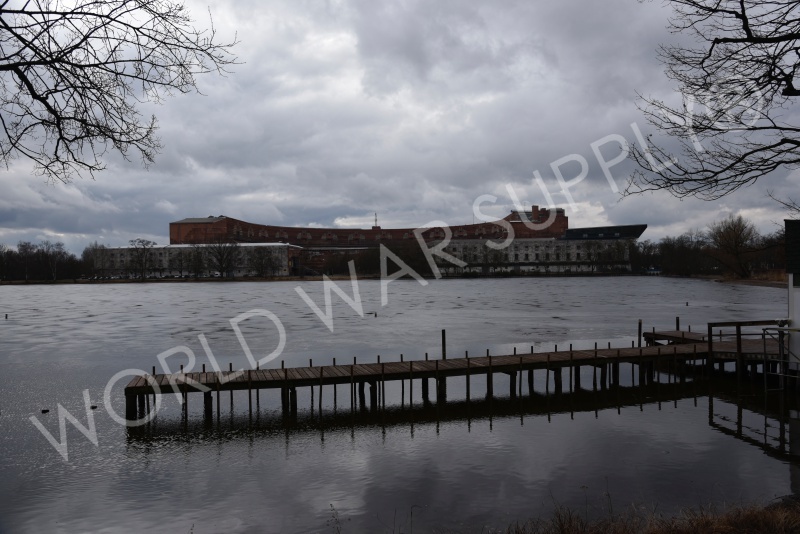 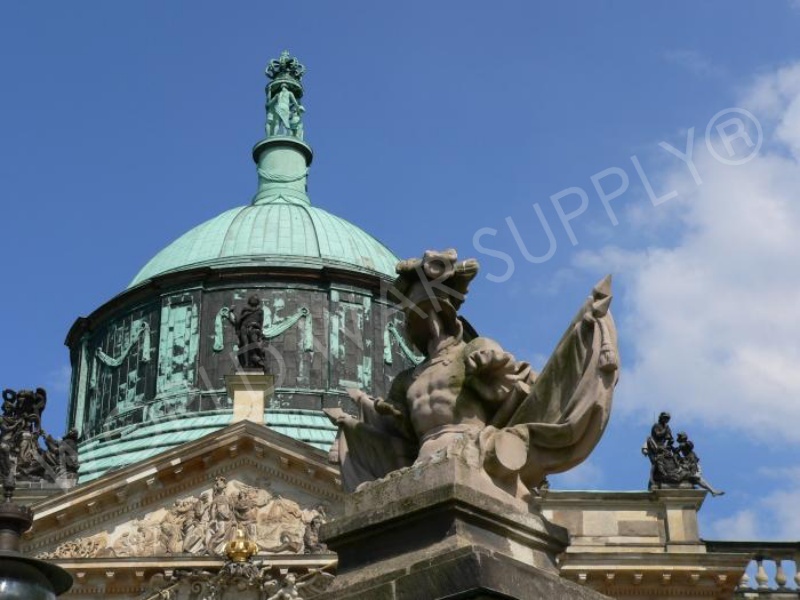 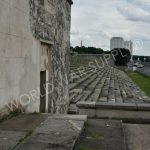 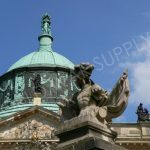 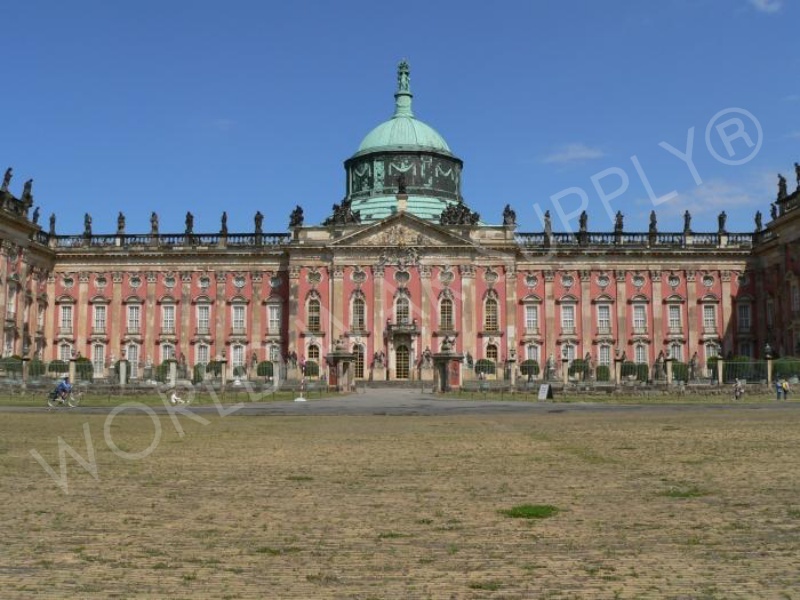 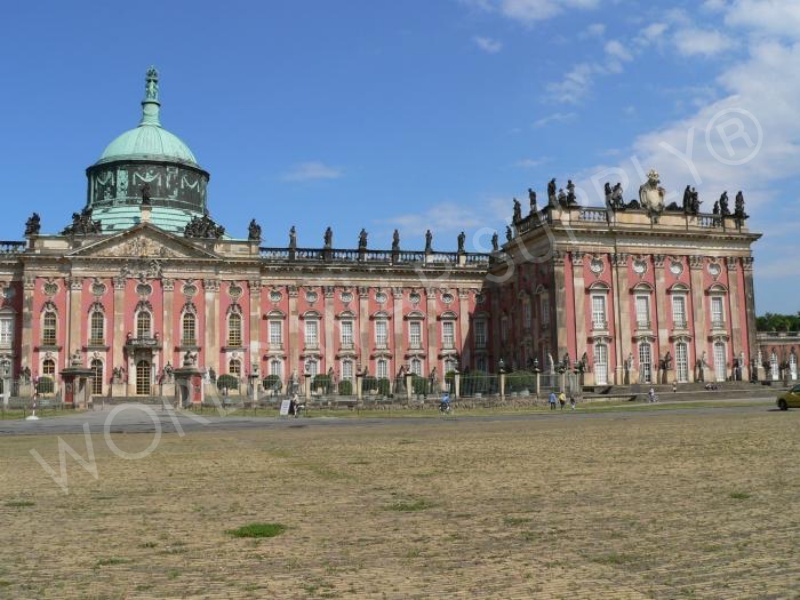 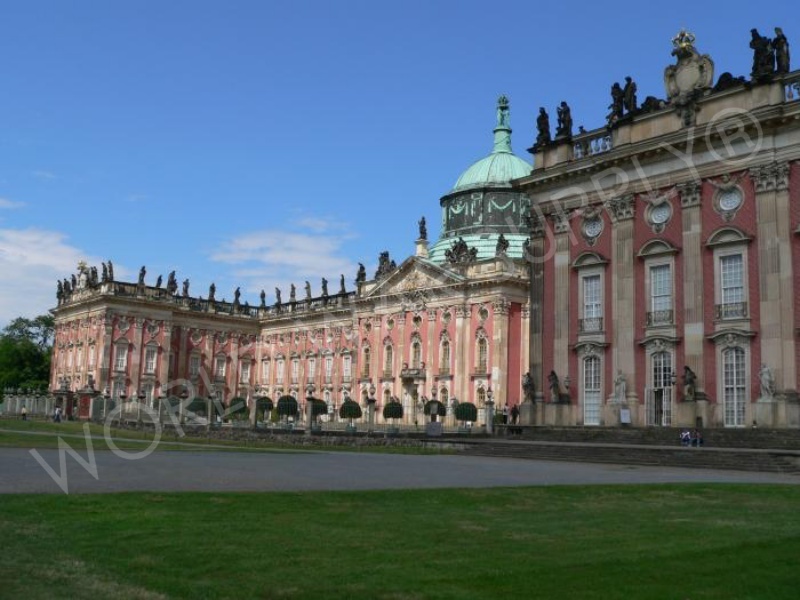 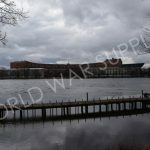 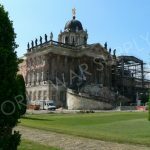 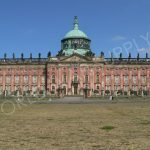 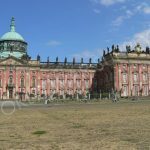 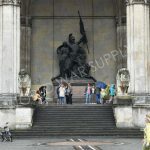 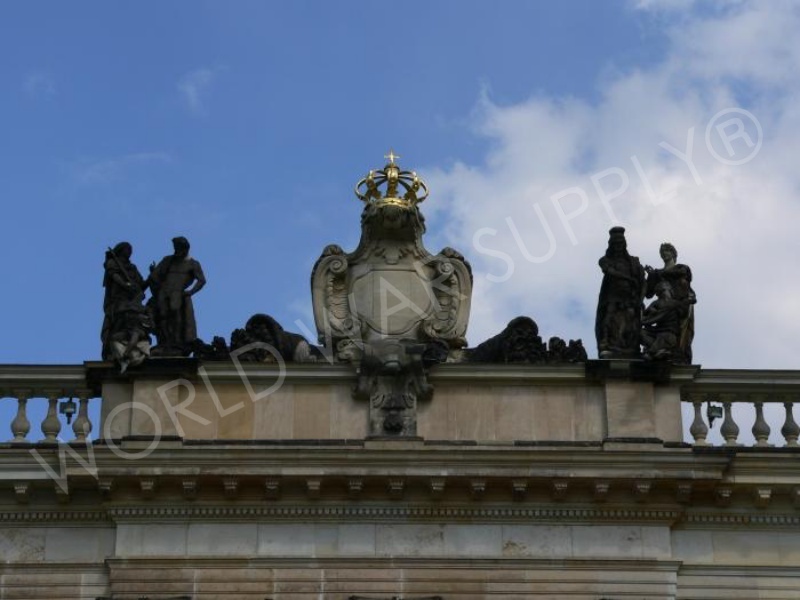 This location is the capital of Brandenburg and also its largest city. 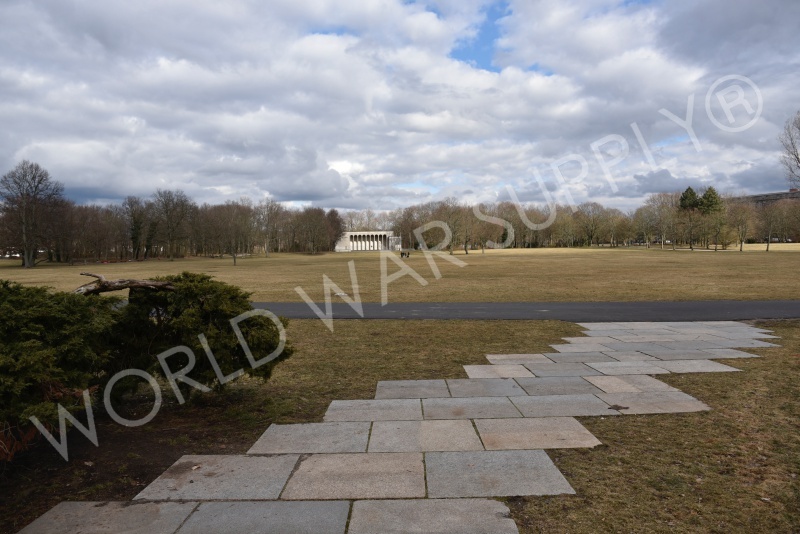 This is where the Kaiser lived until 1918, and it is where the Potsdam conference was held in 1945. 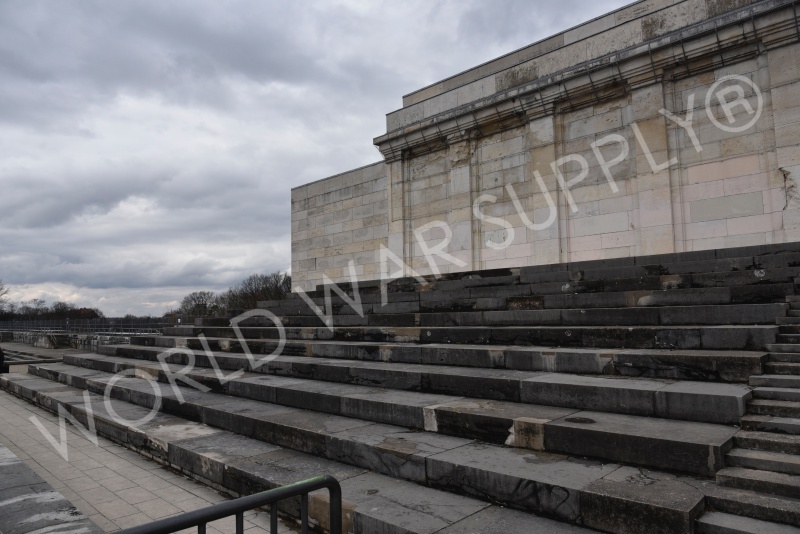 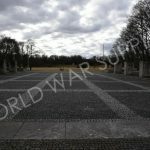 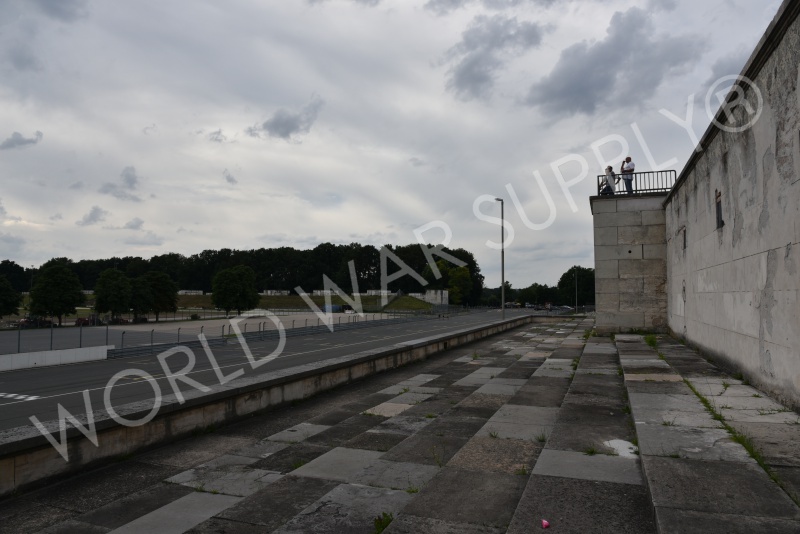 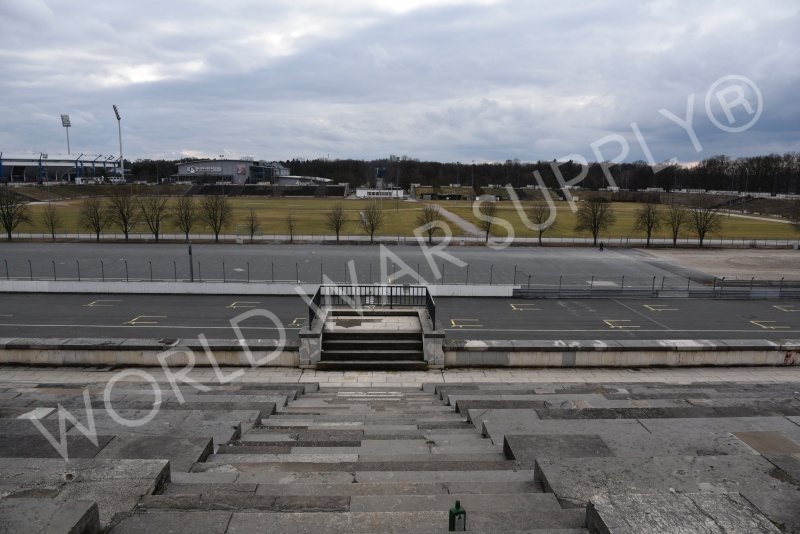 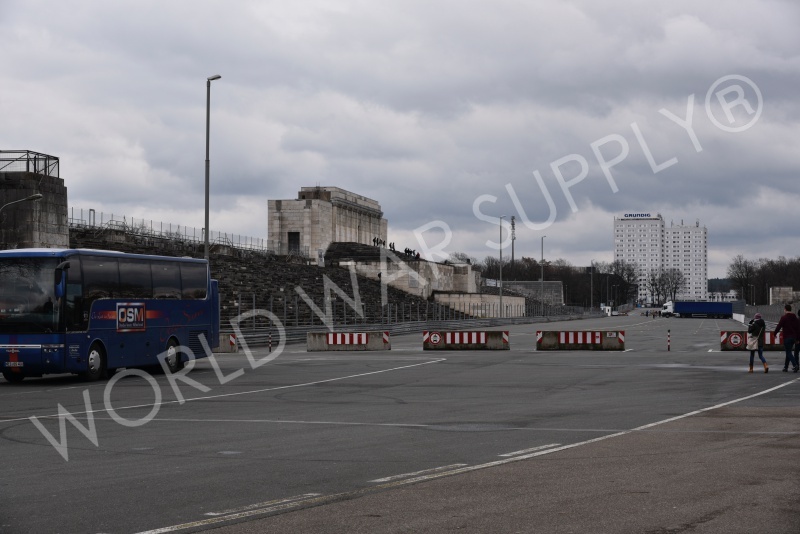 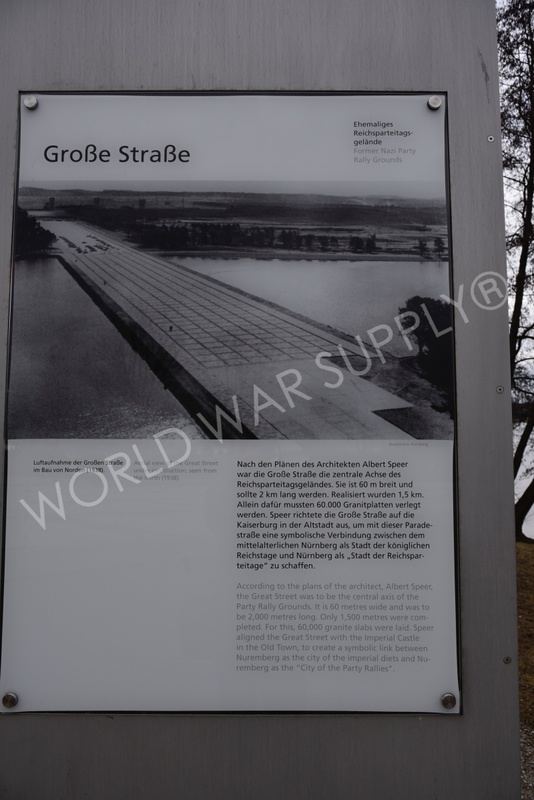 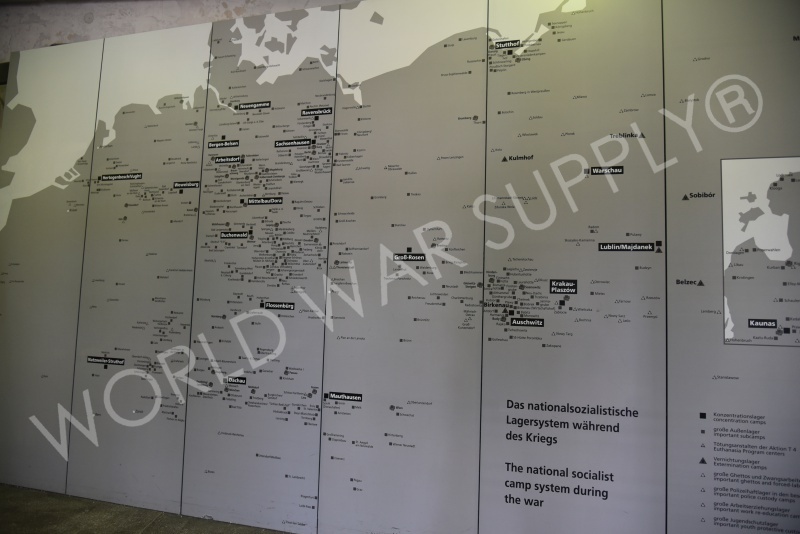 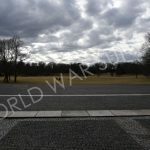 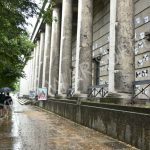 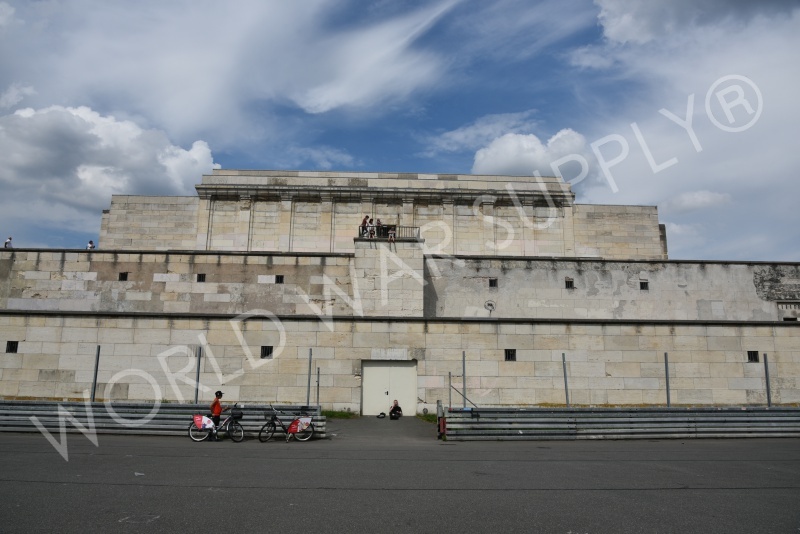 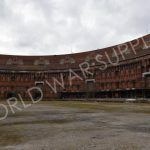 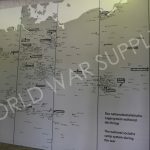 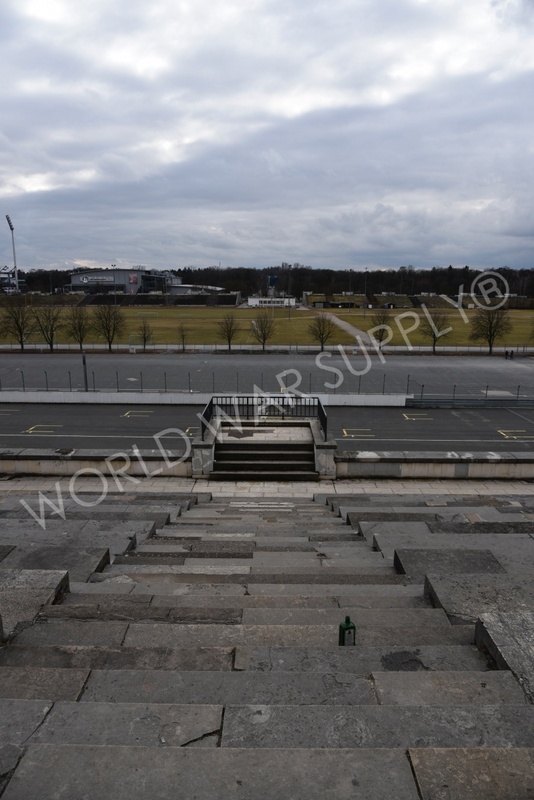 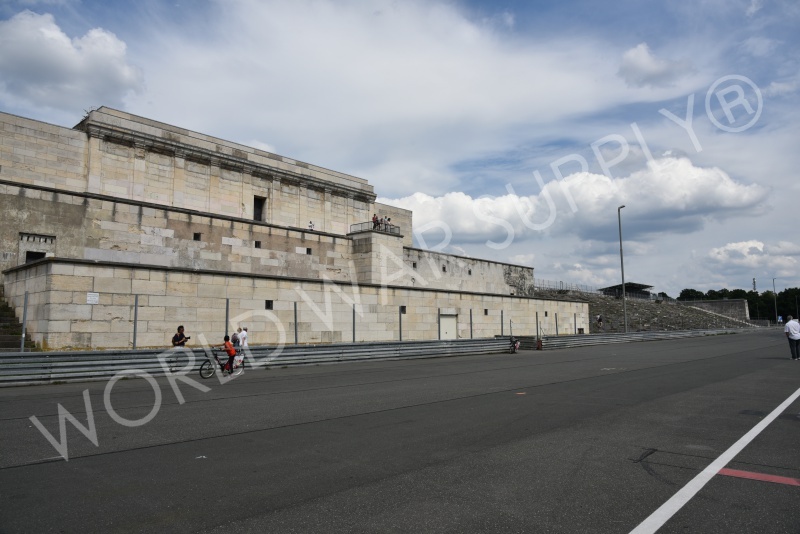 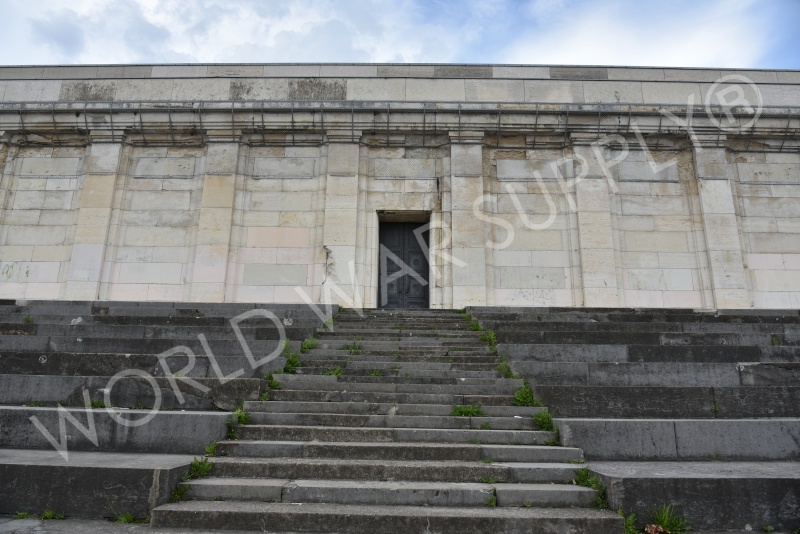 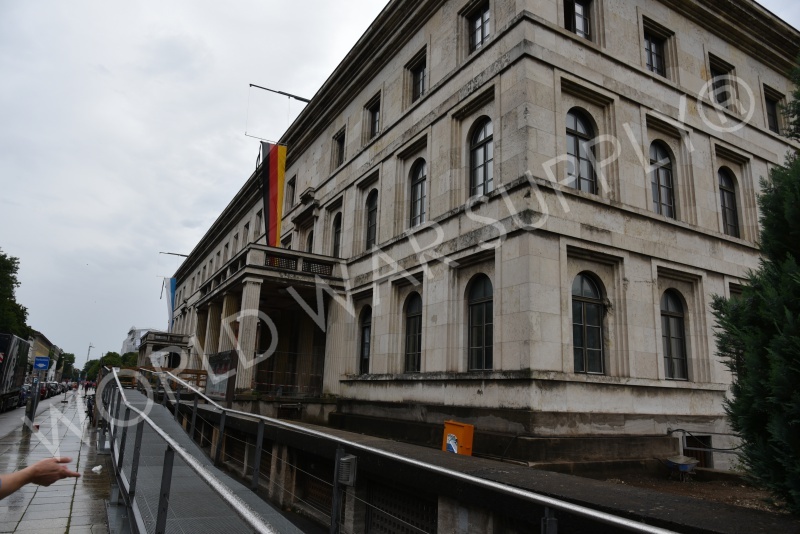 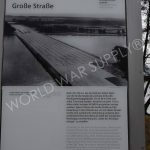 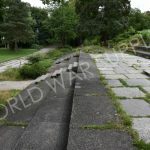 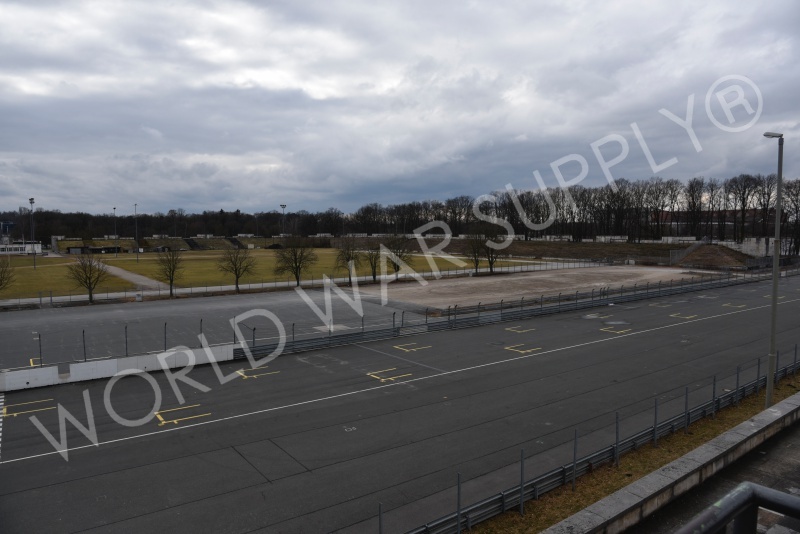 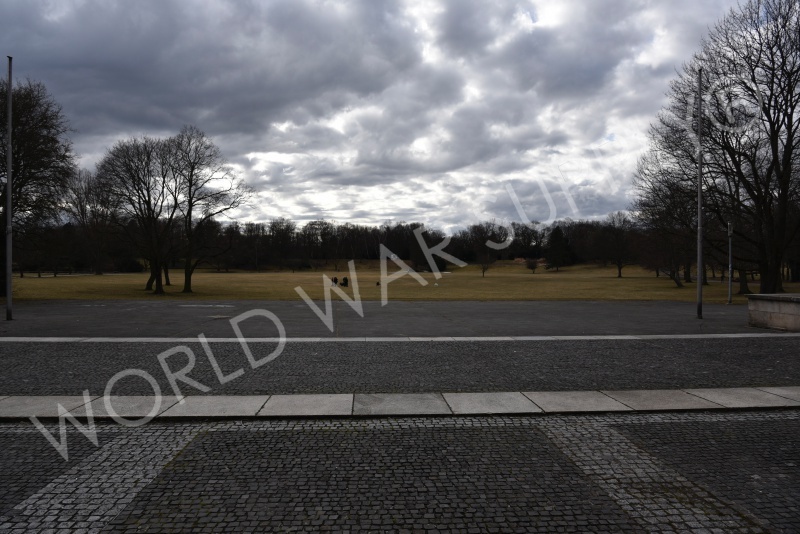 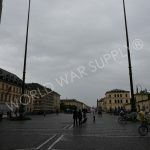 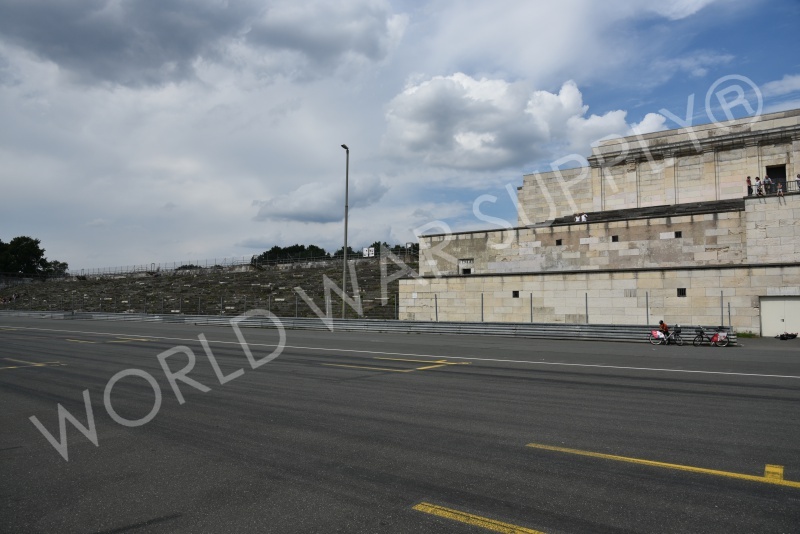 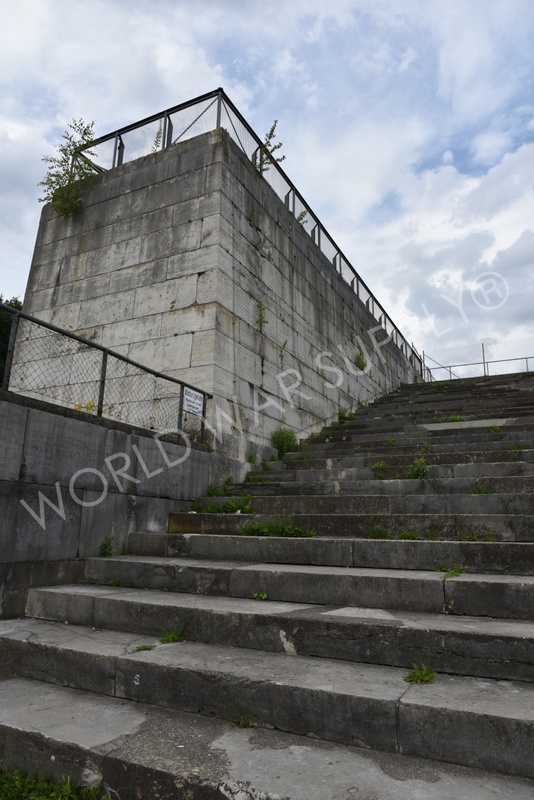 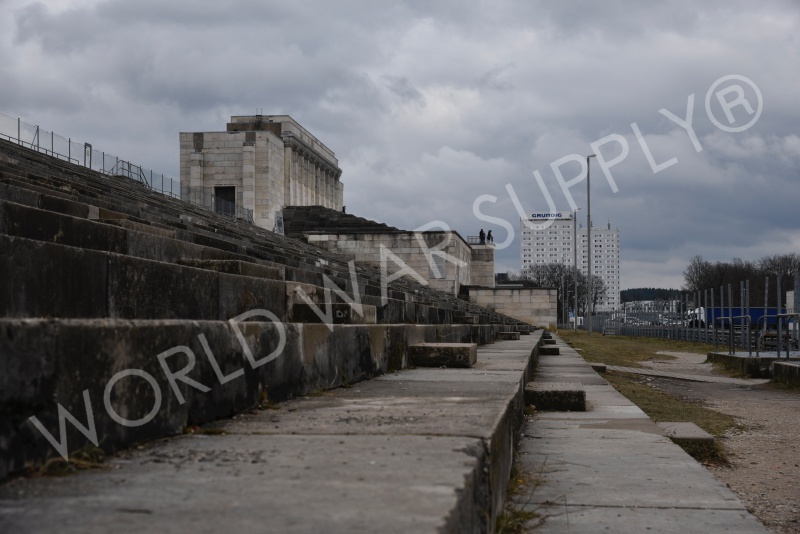 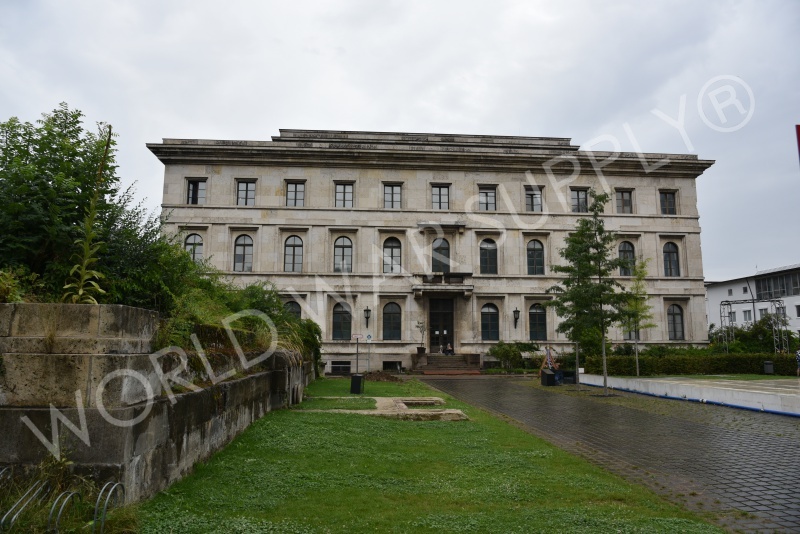 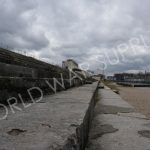 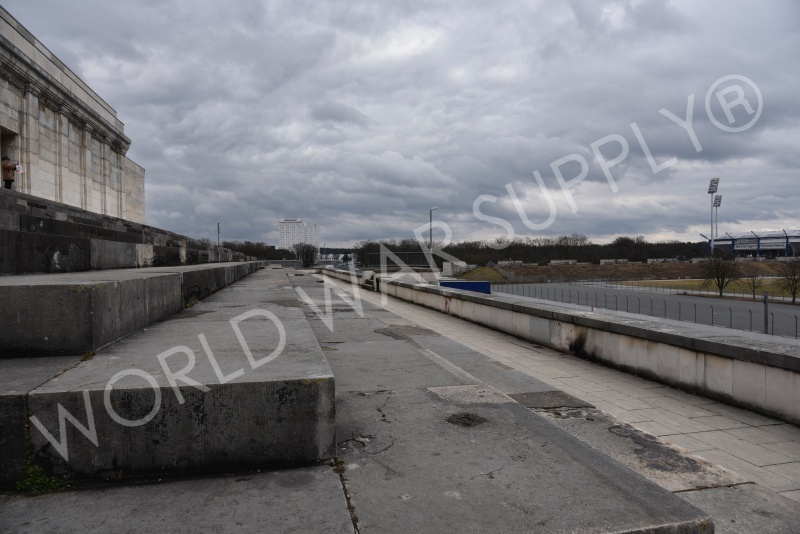 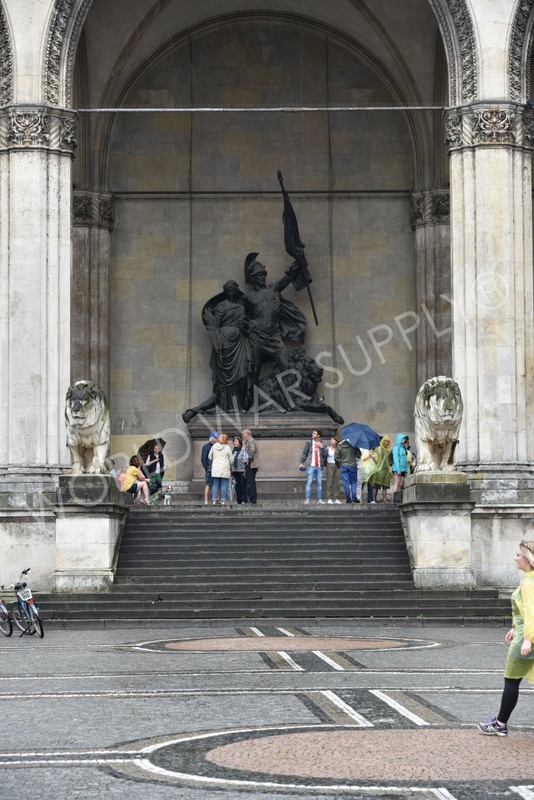 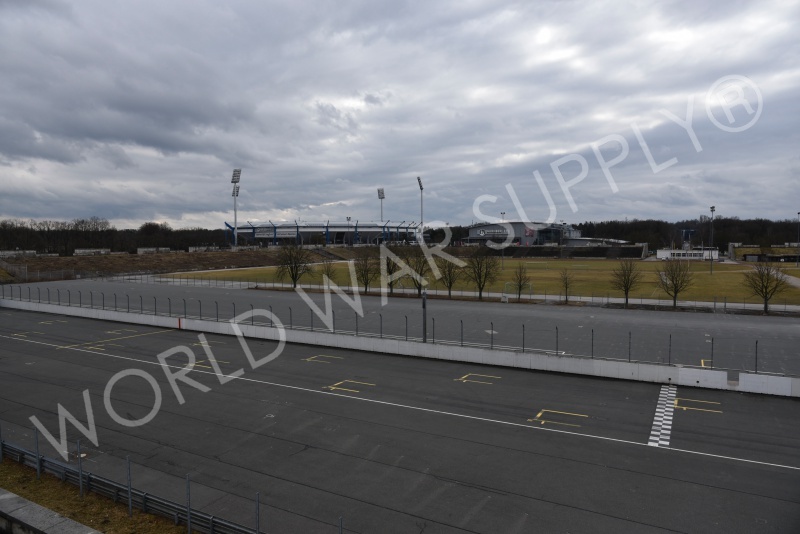 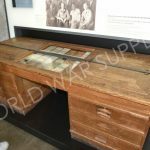 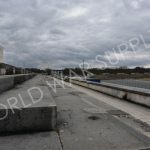 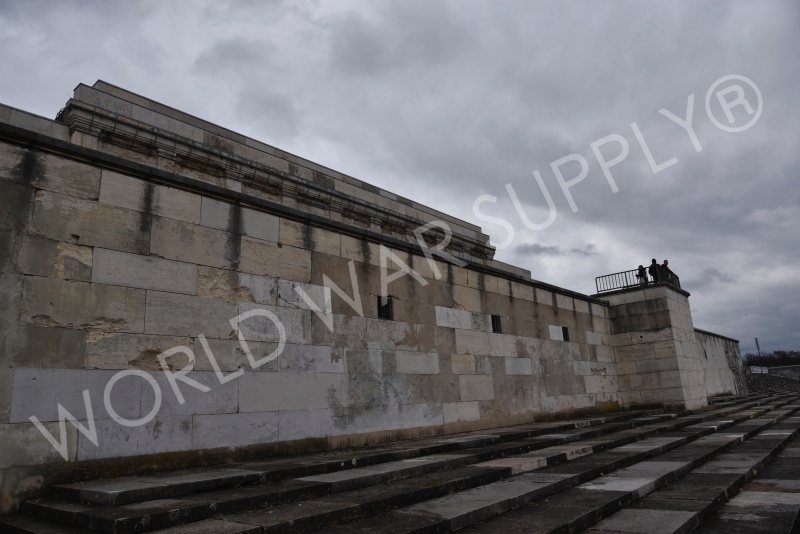 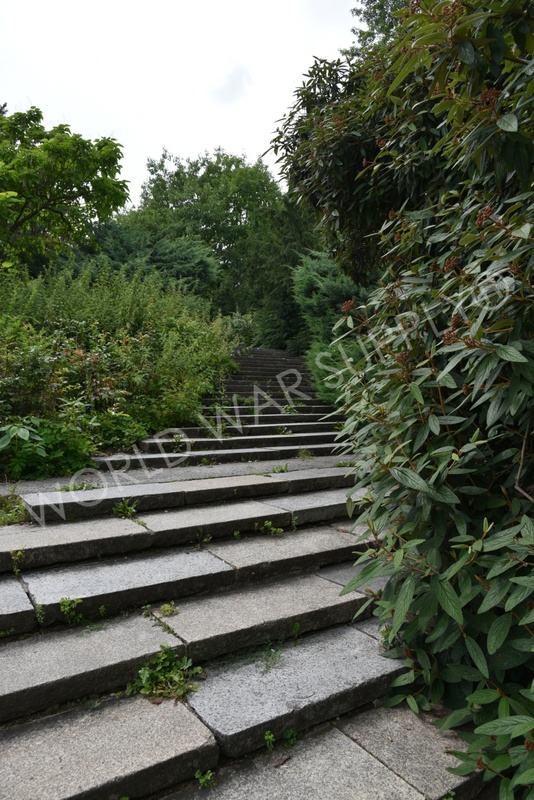 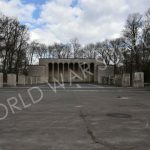 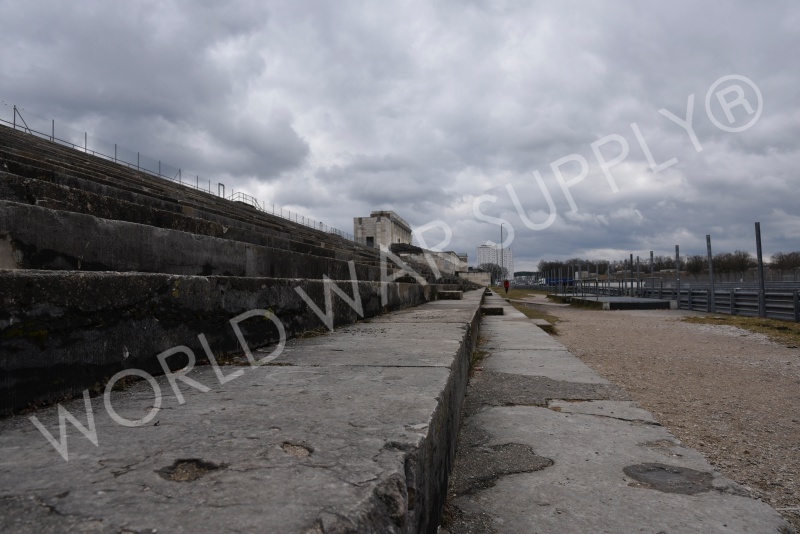 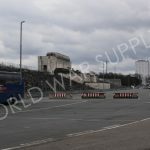 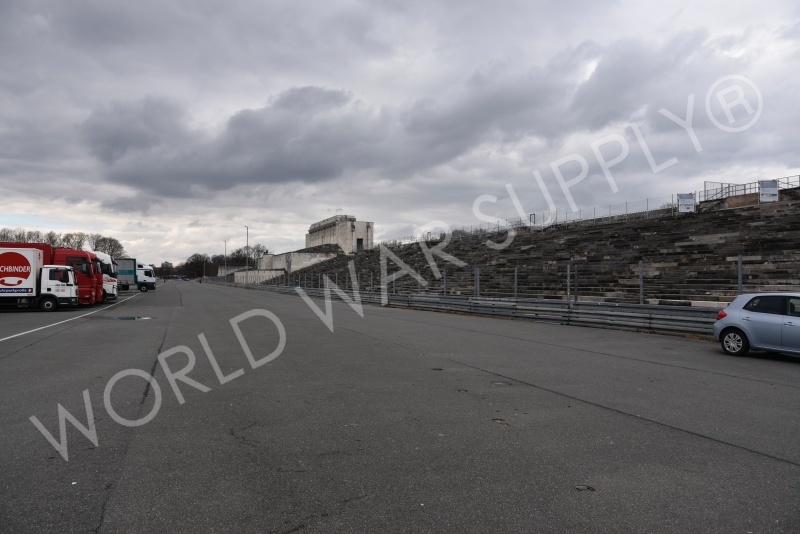 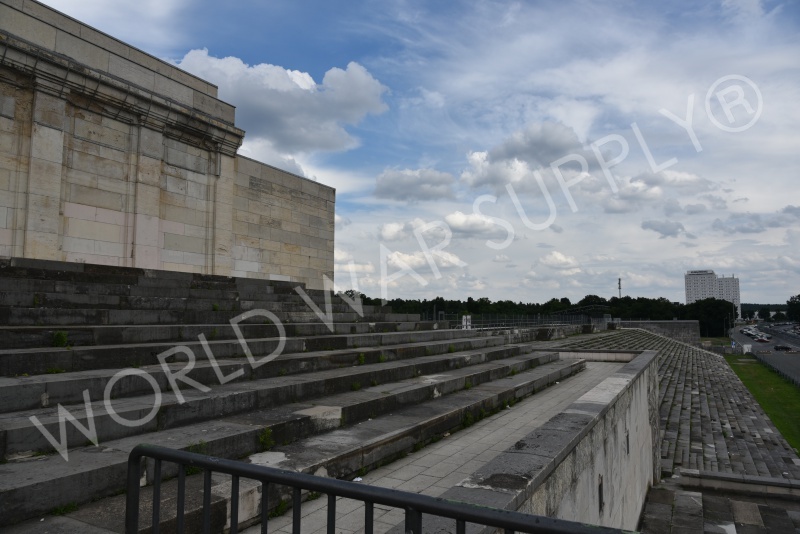 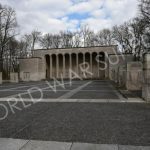 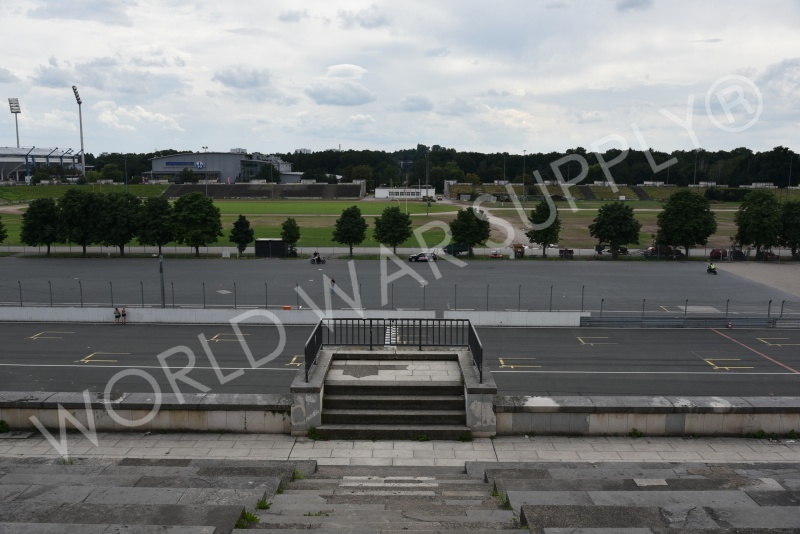 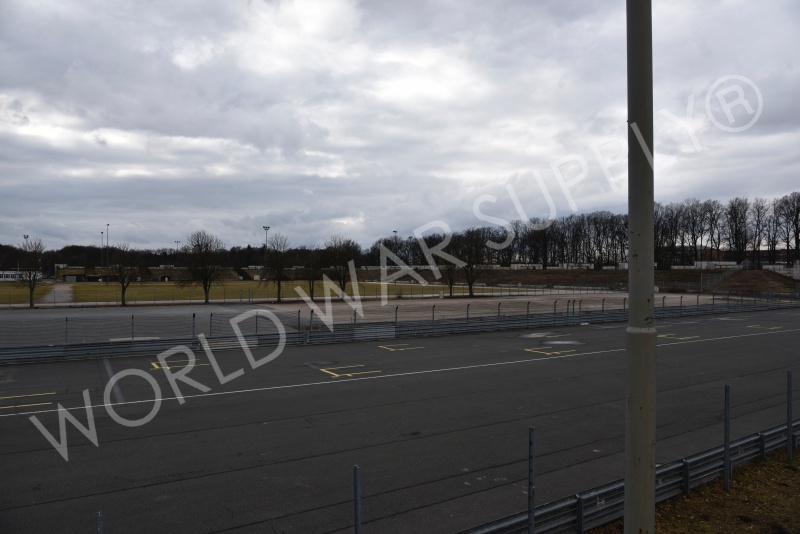 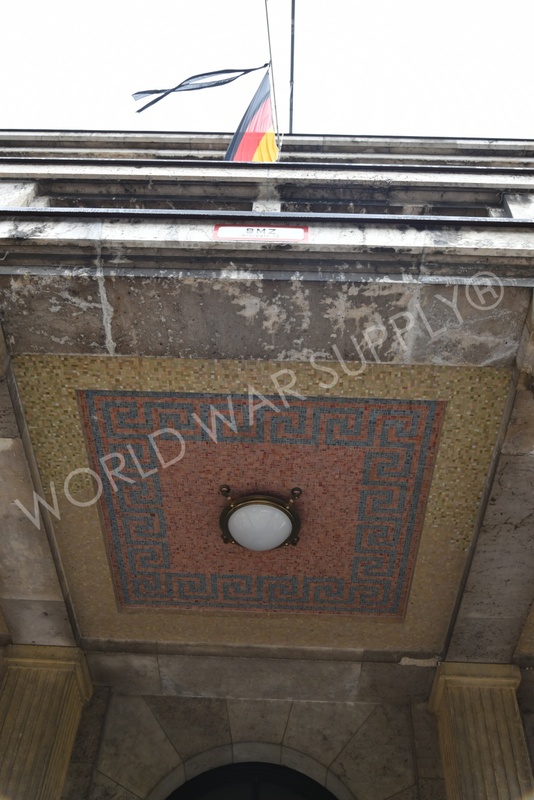 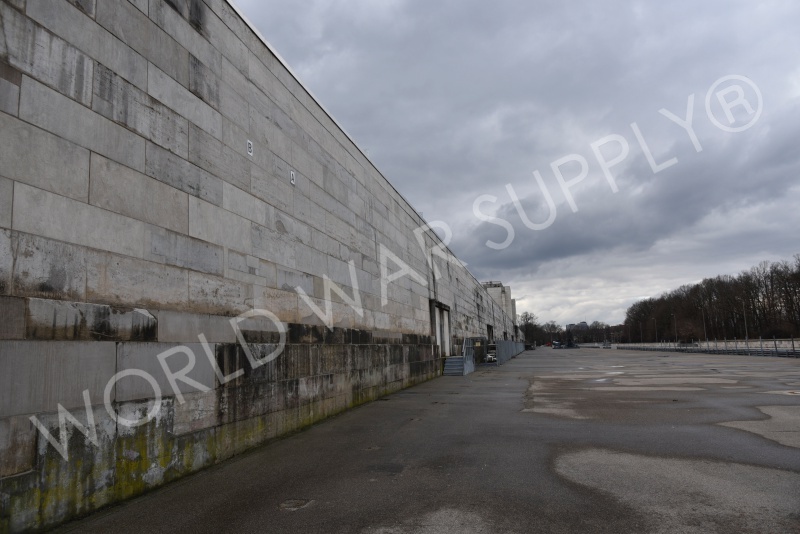 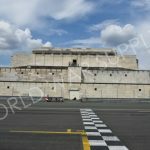 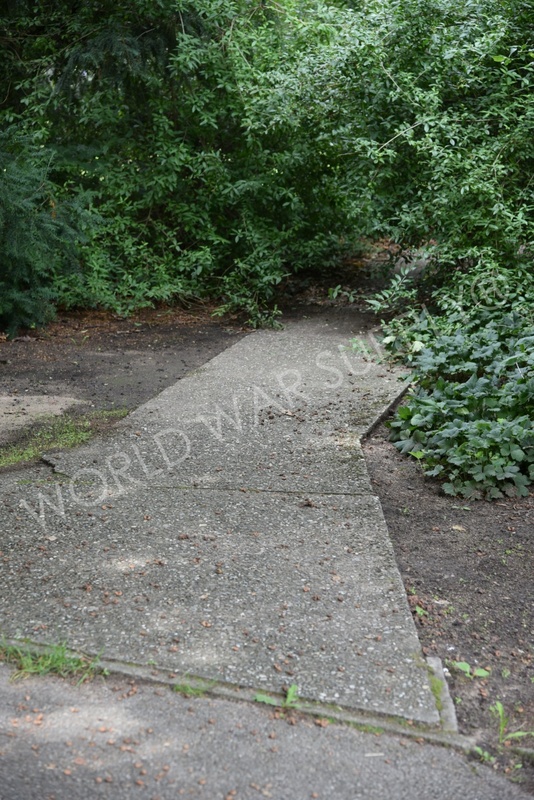 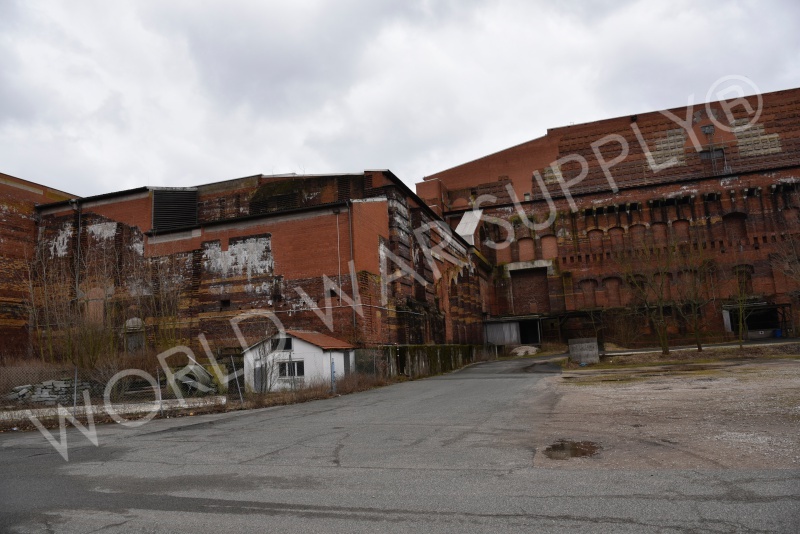 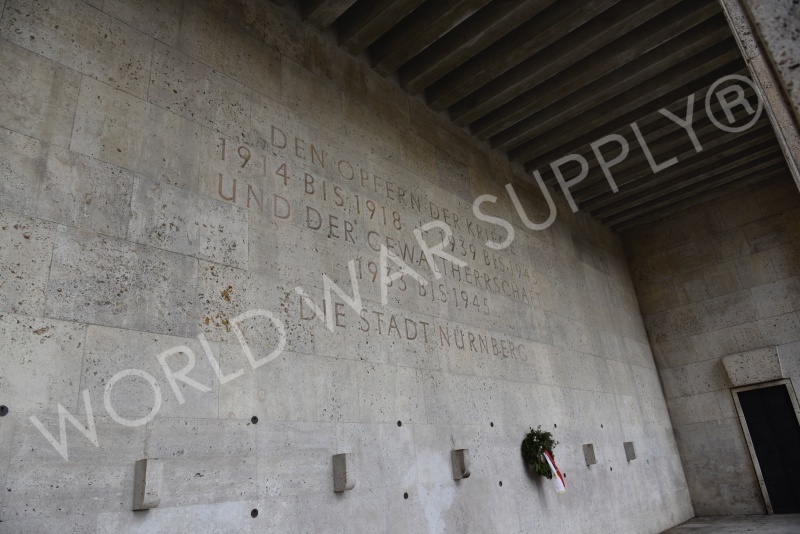 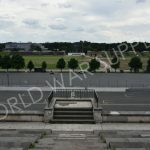 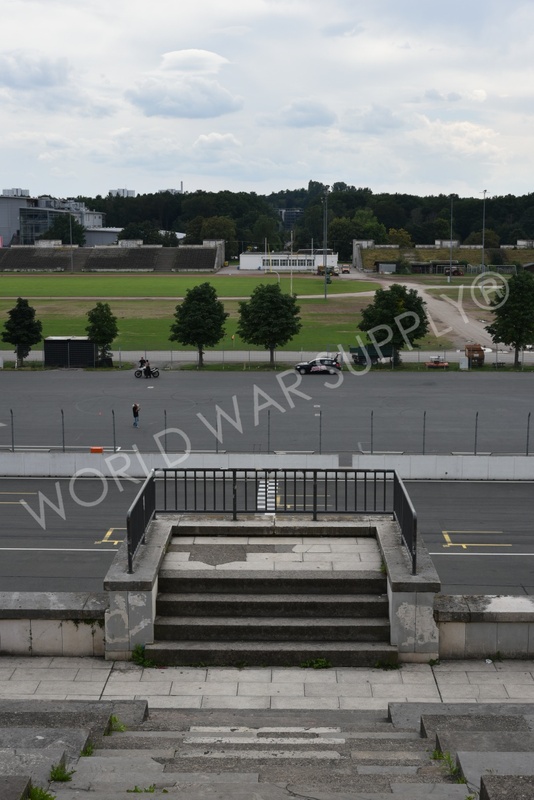 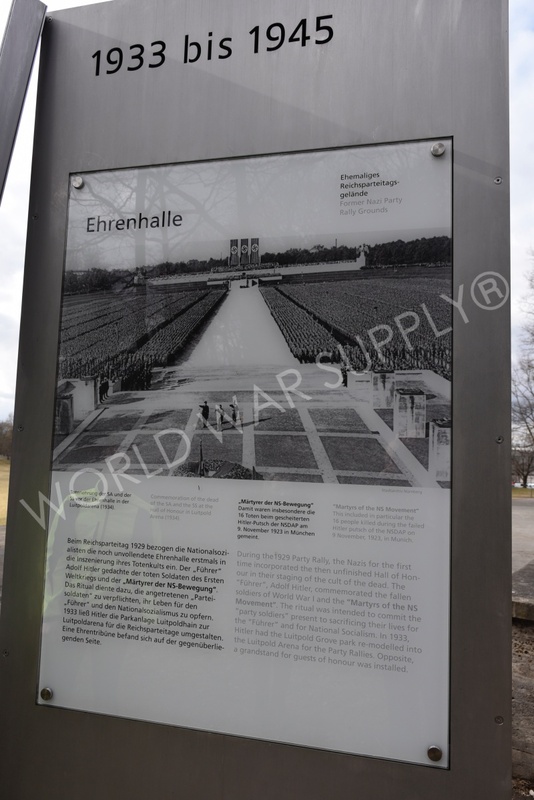 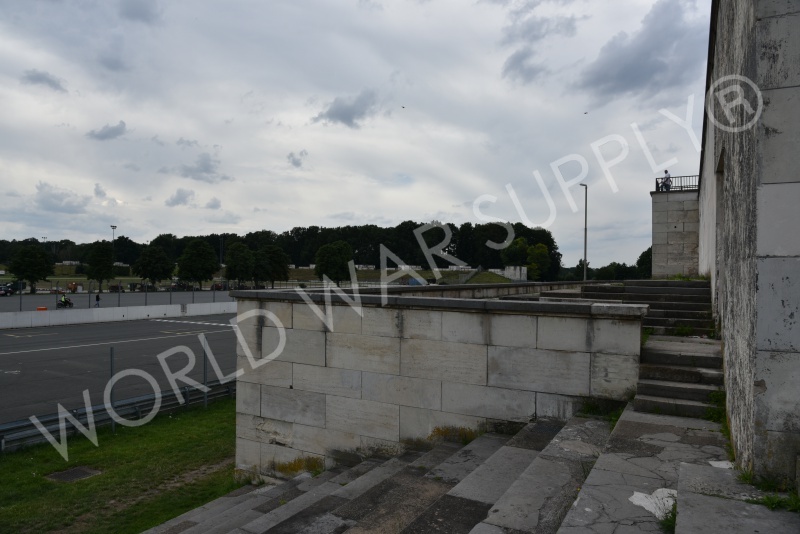 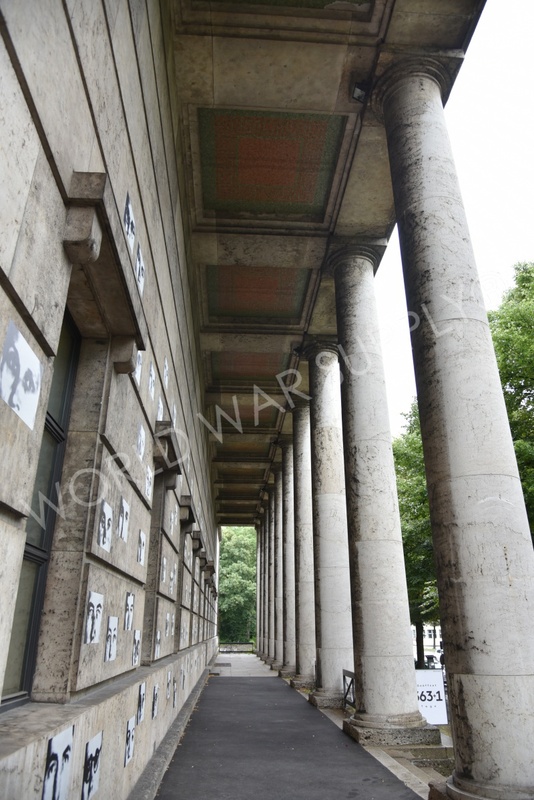 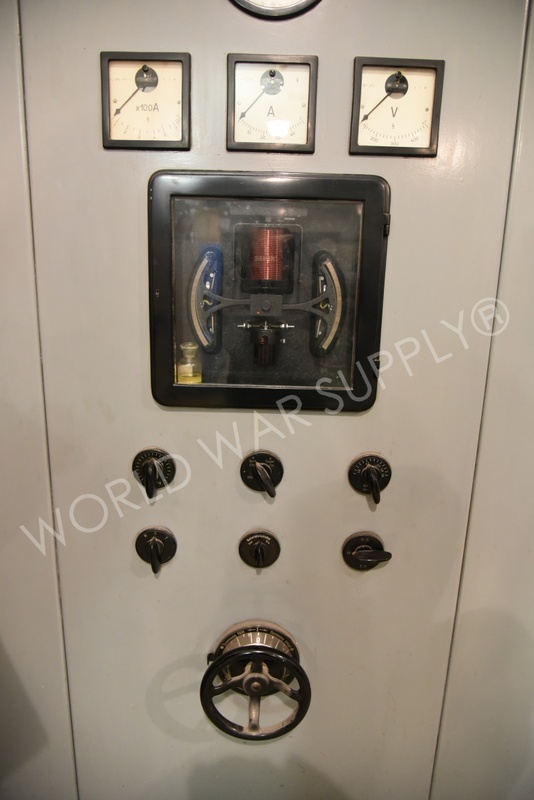 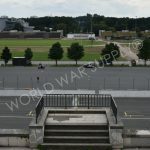 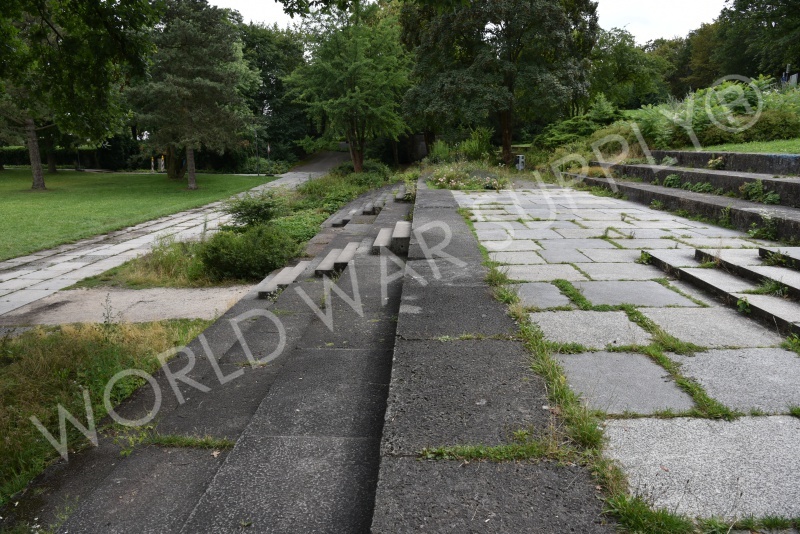 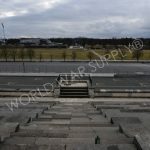 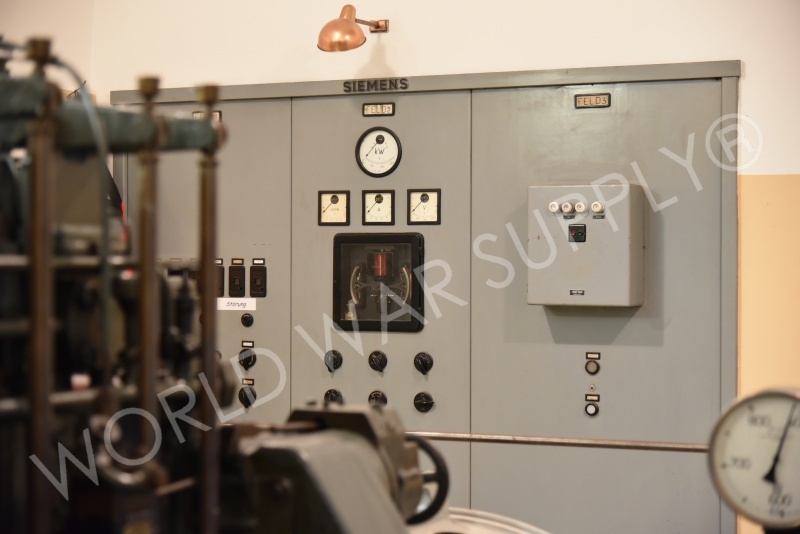 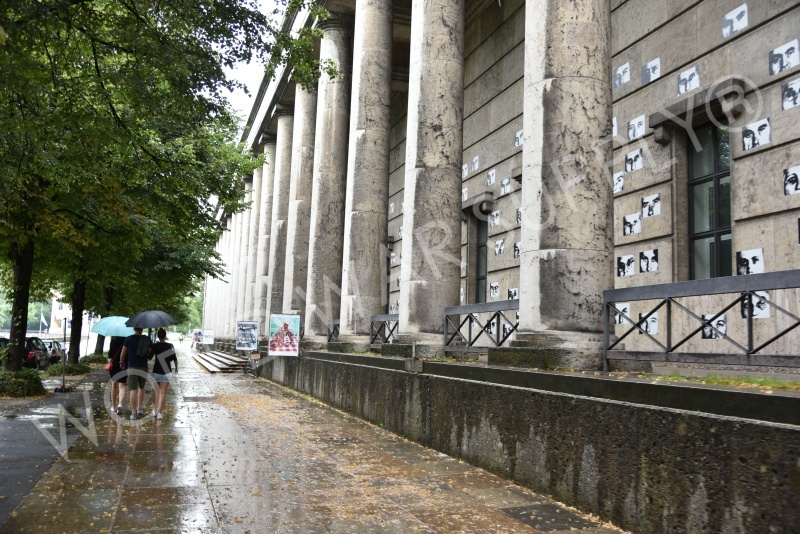 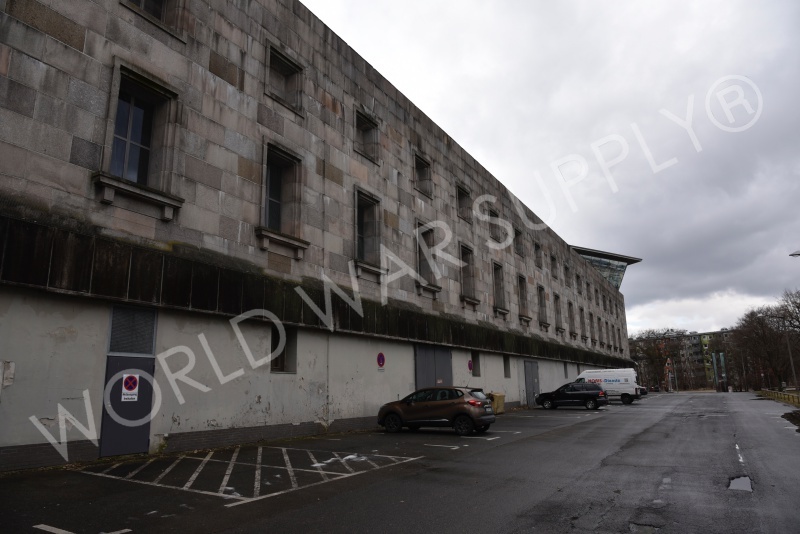 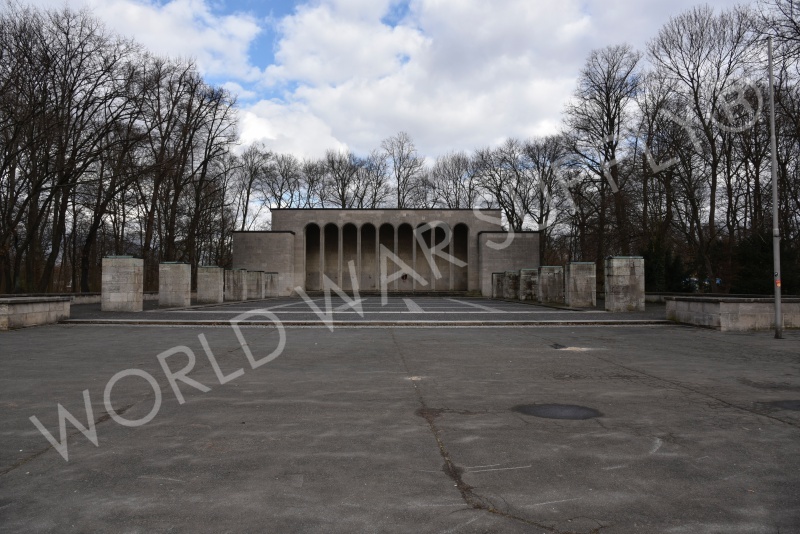 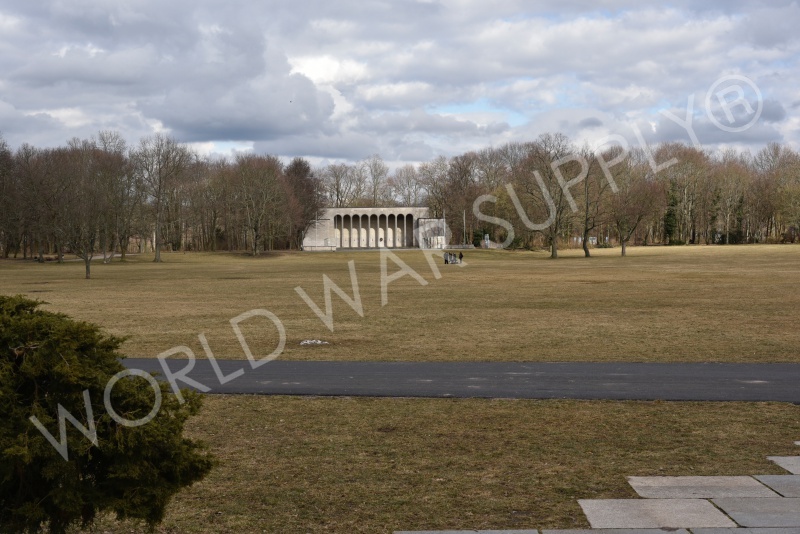 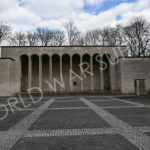 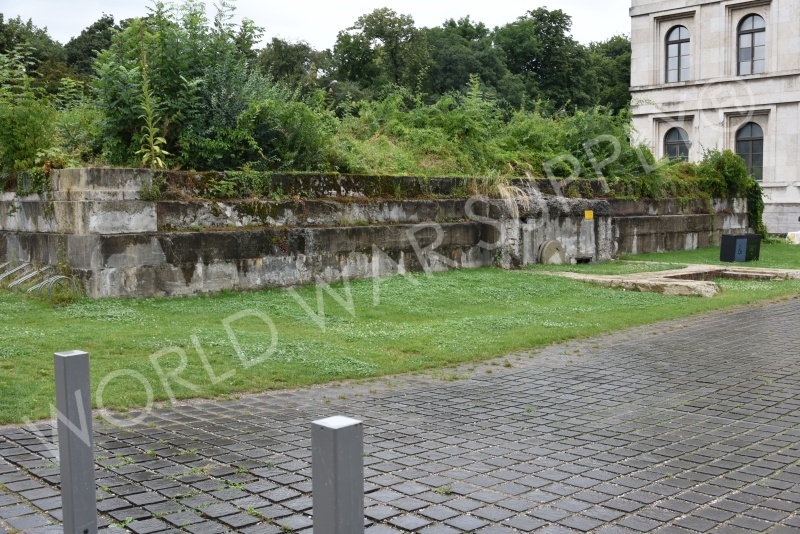 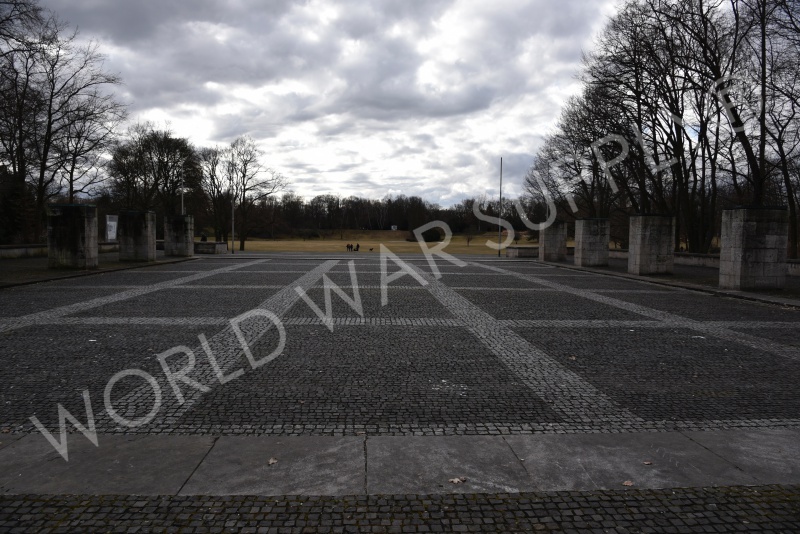 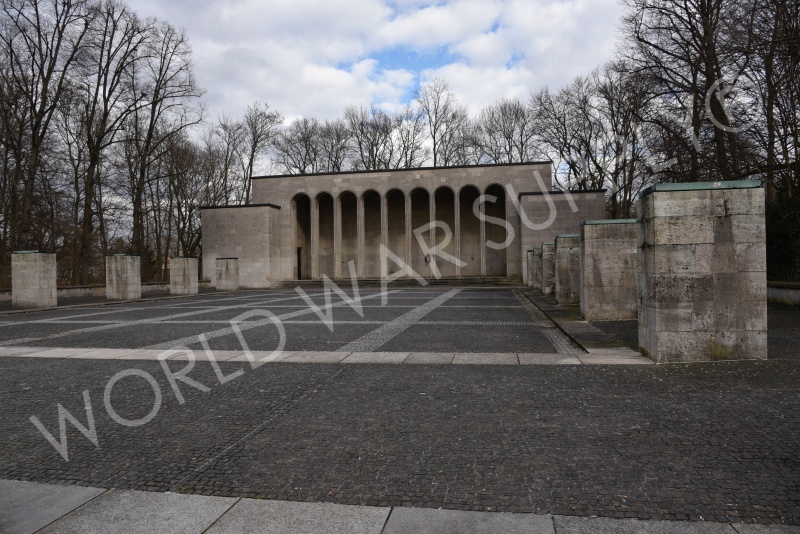 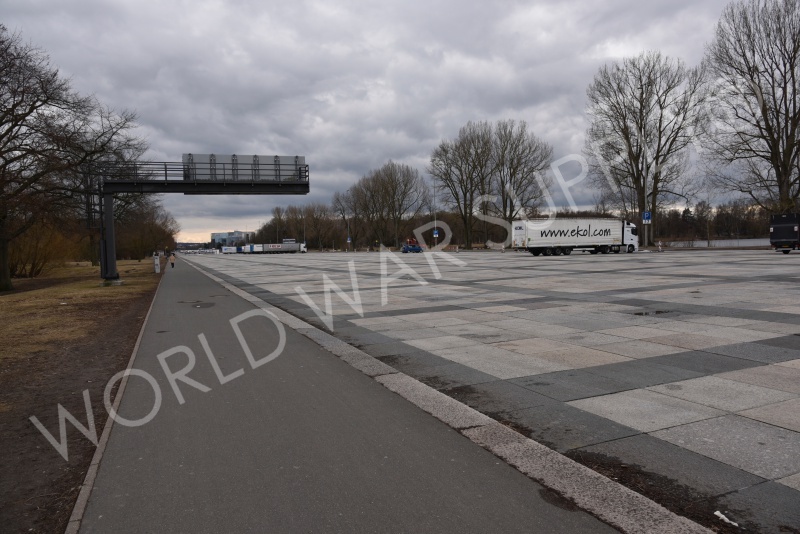 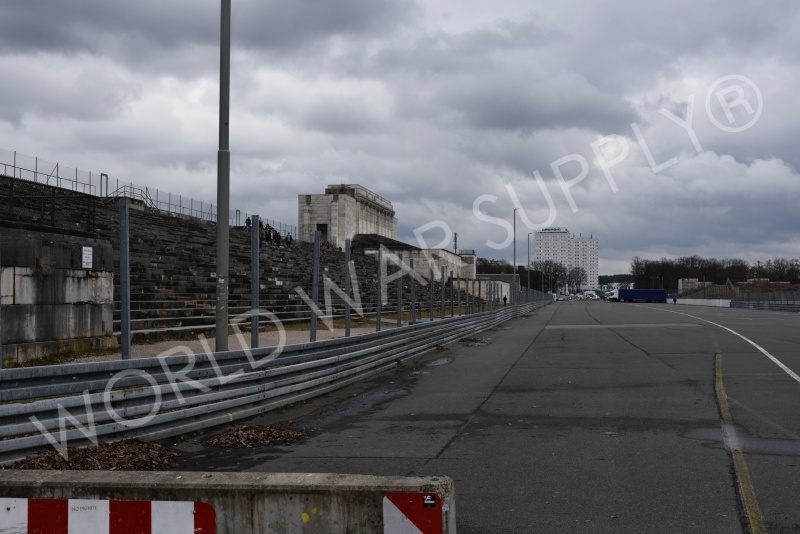 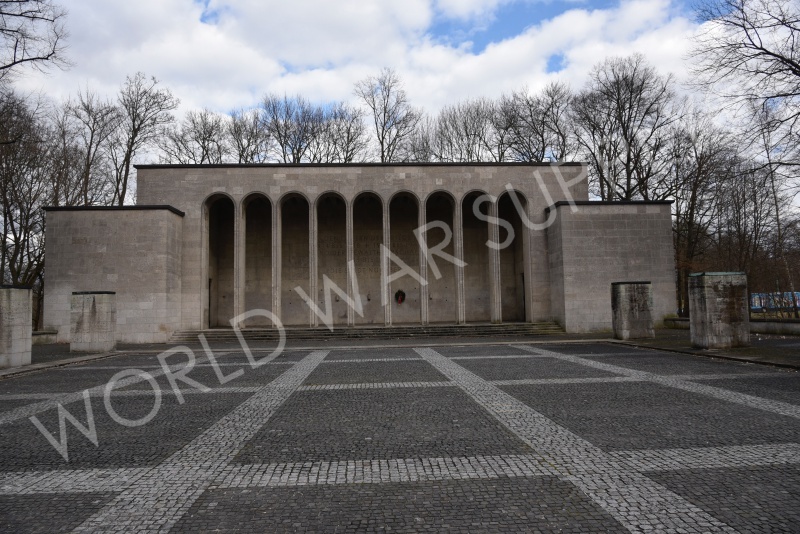 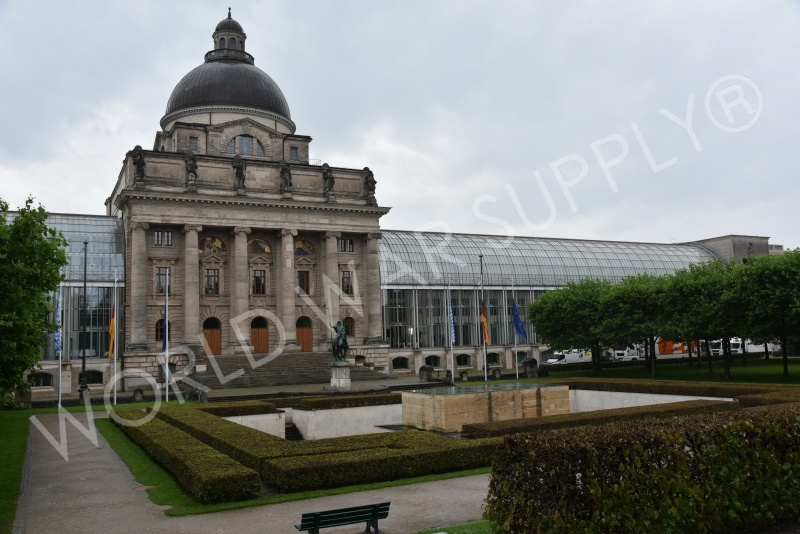 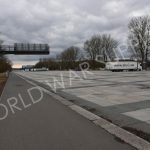 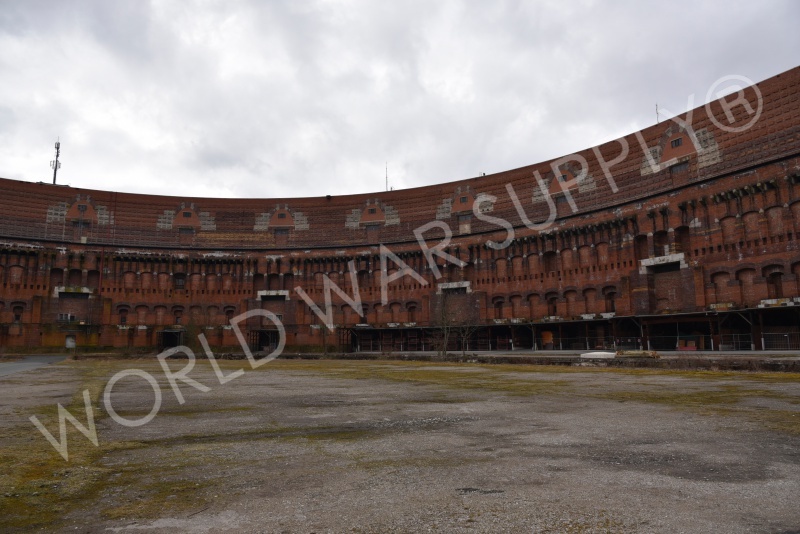 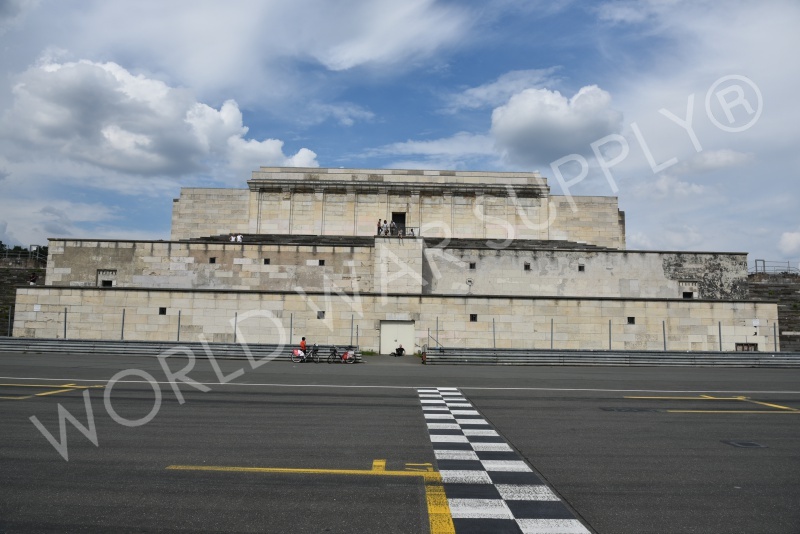 This is where the Allied powers negotiated how to treat Germany after their total surrender on the 8th of May. 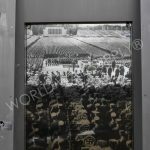 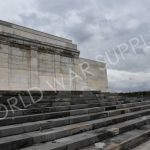 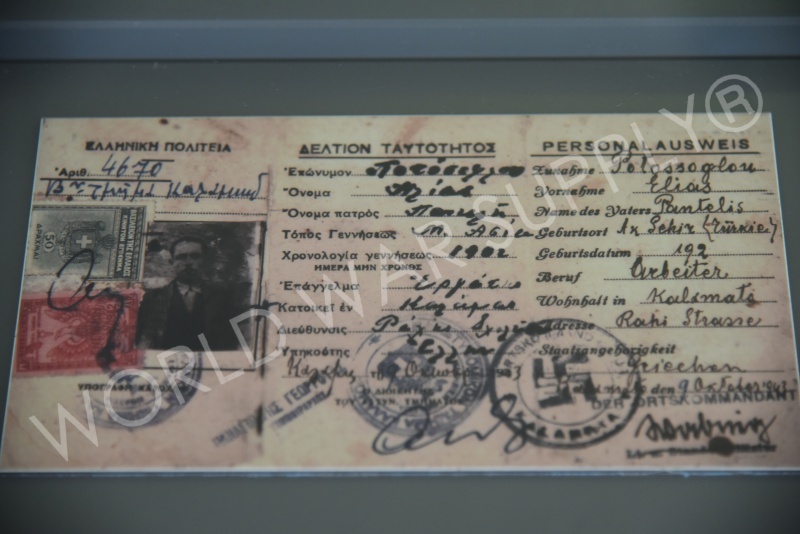 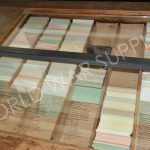 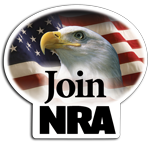 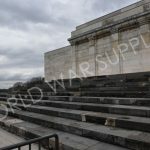 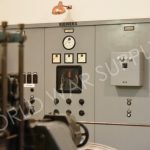 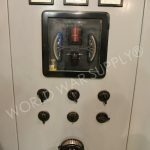 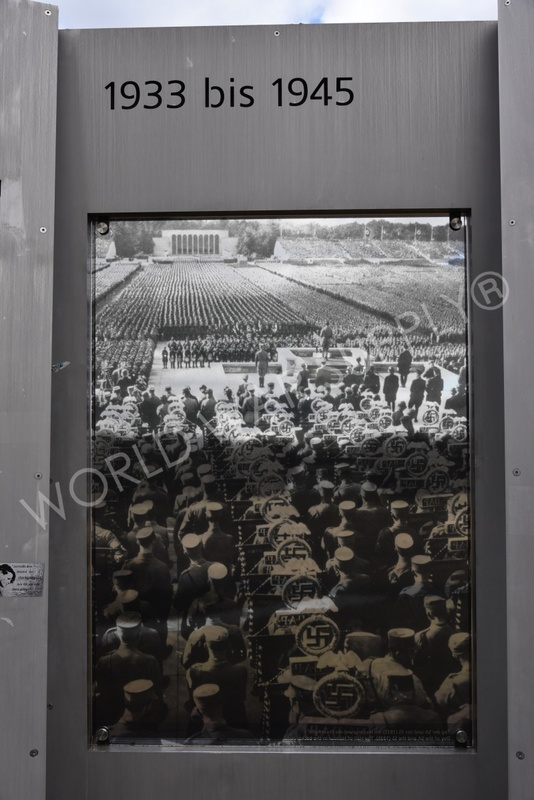 Major world leaders who attended include Joseph Stalin, Winston Churchill, and Harry S. Truman.